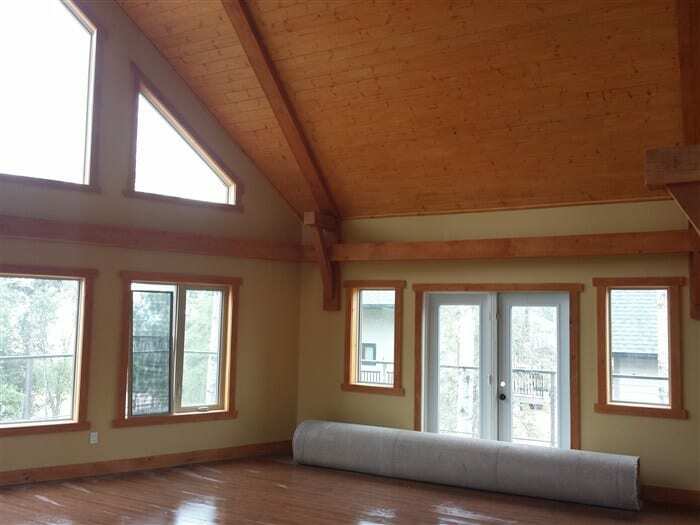 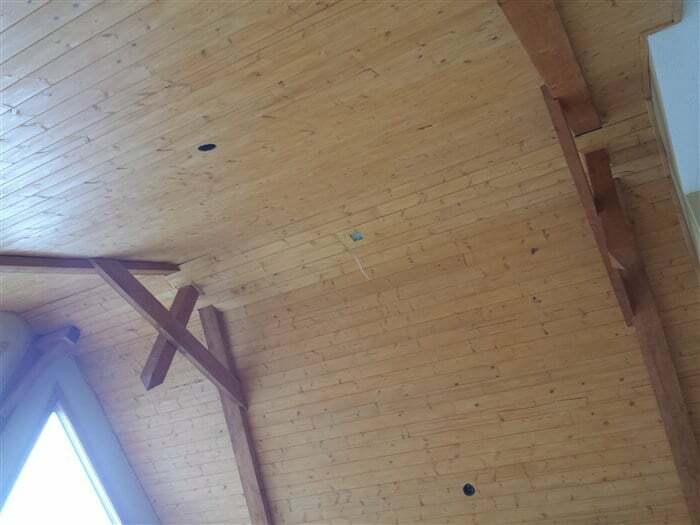 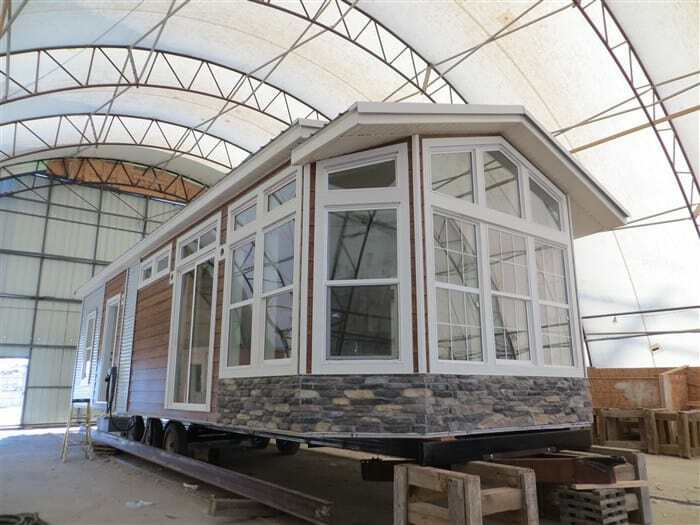 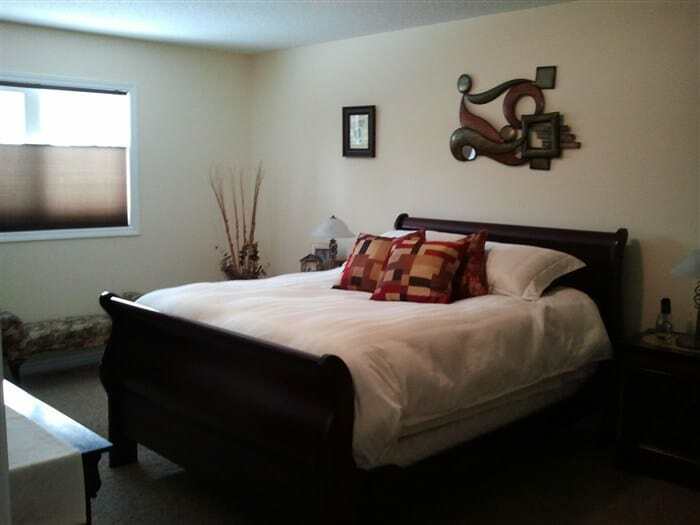 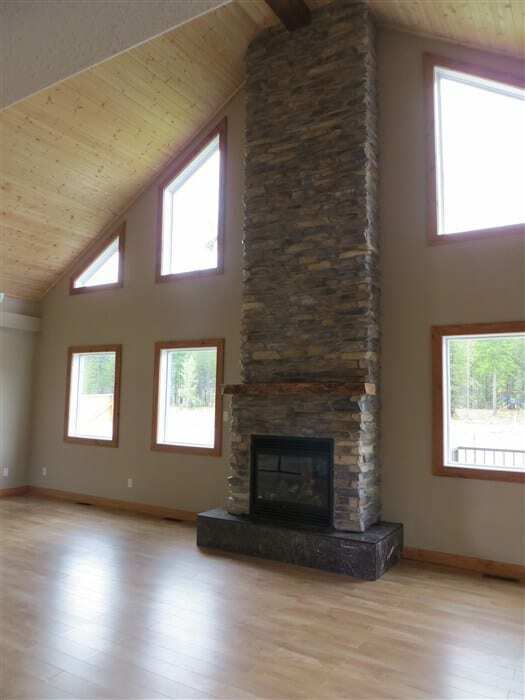 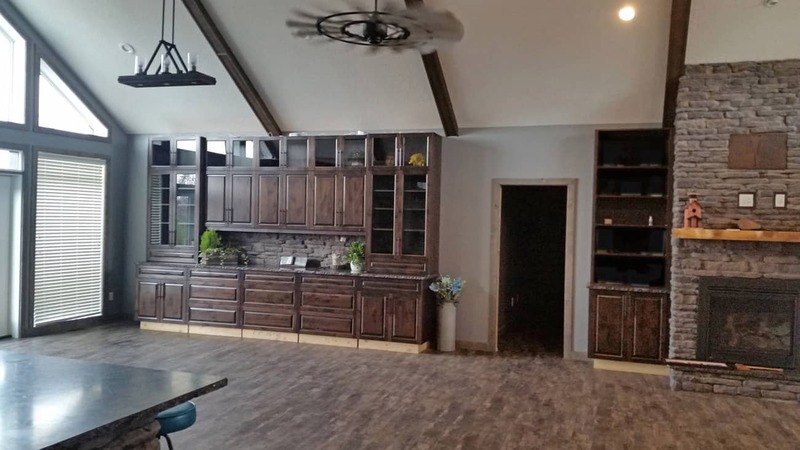 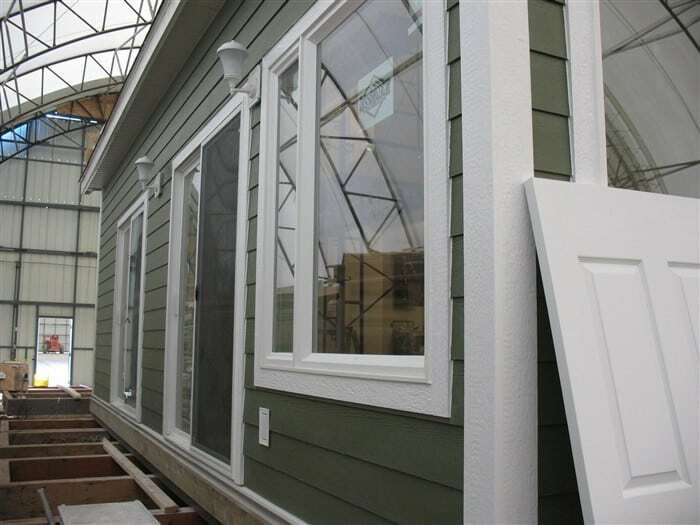 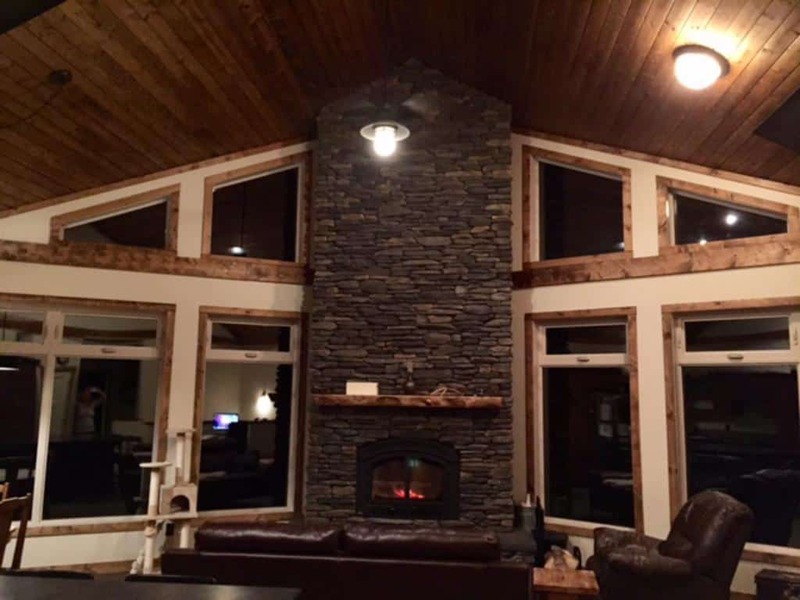 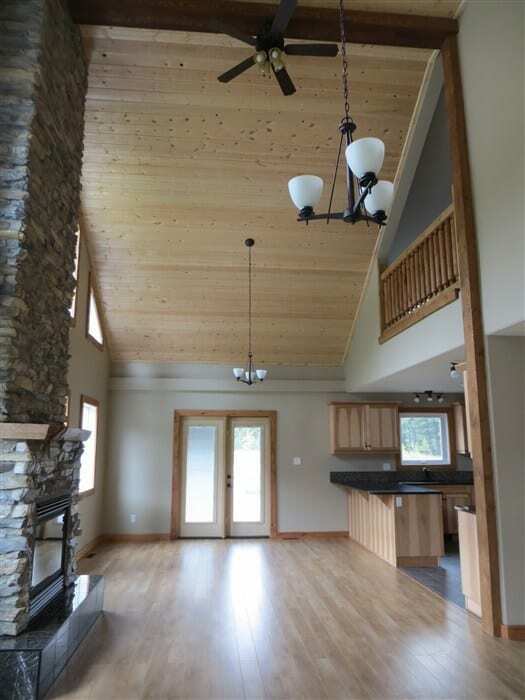 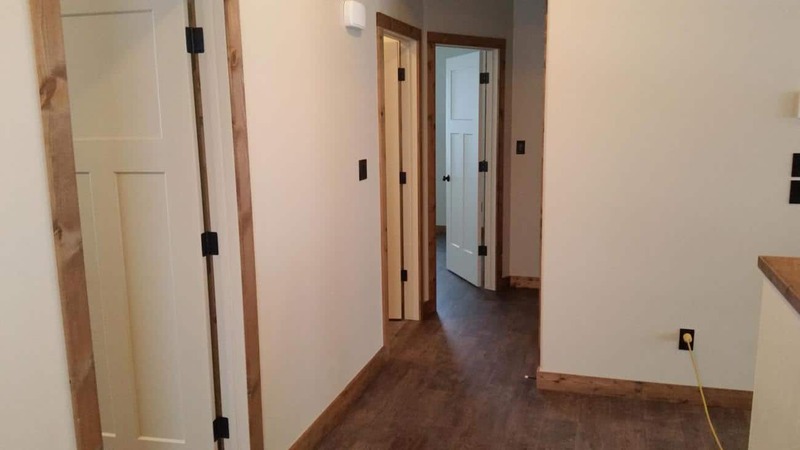 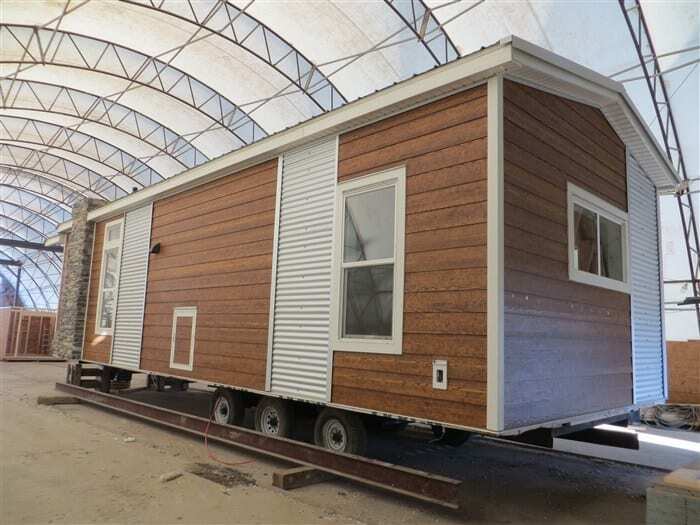 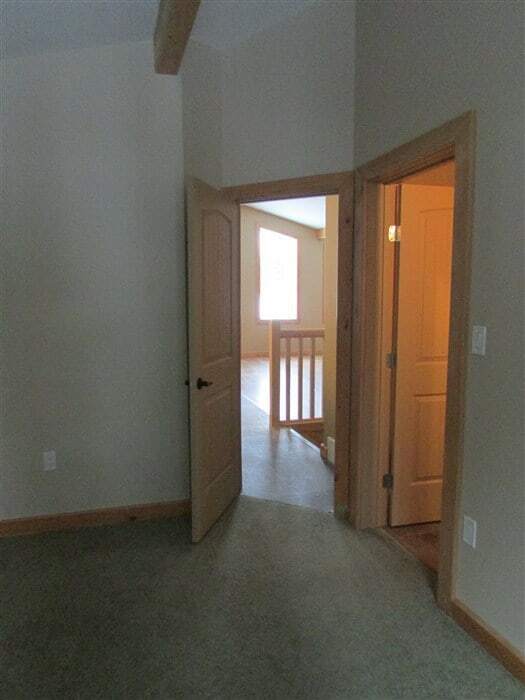 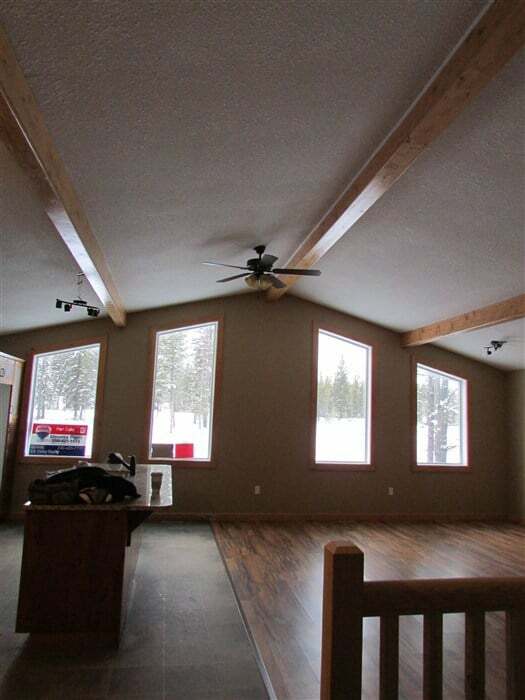 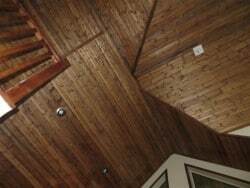 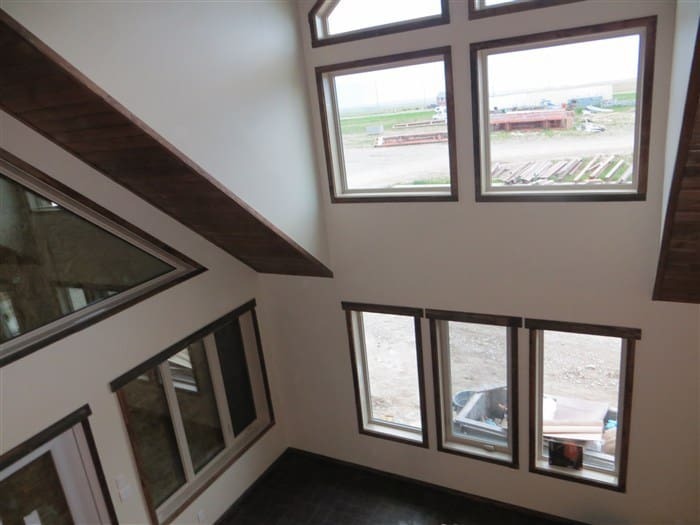 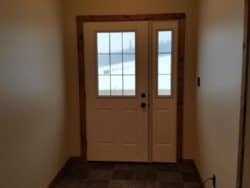 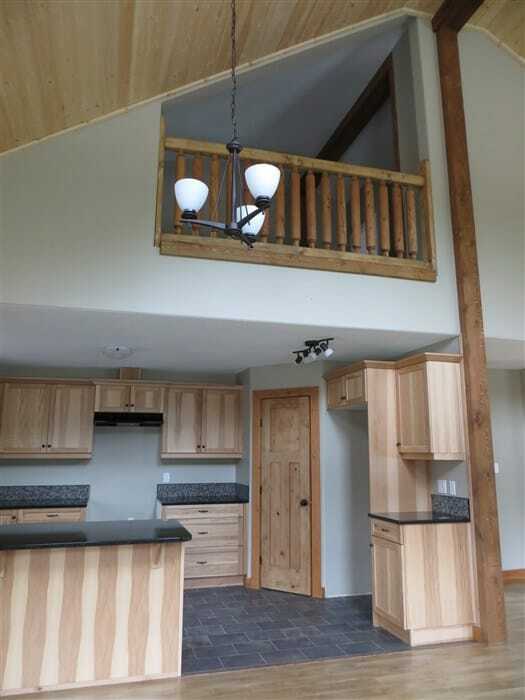 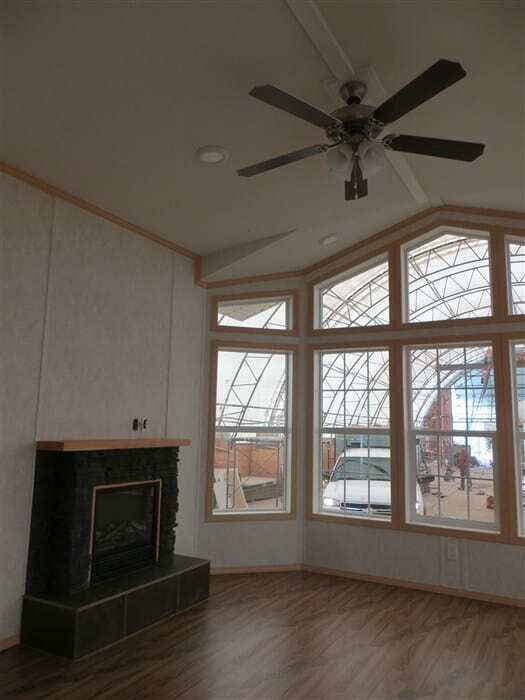 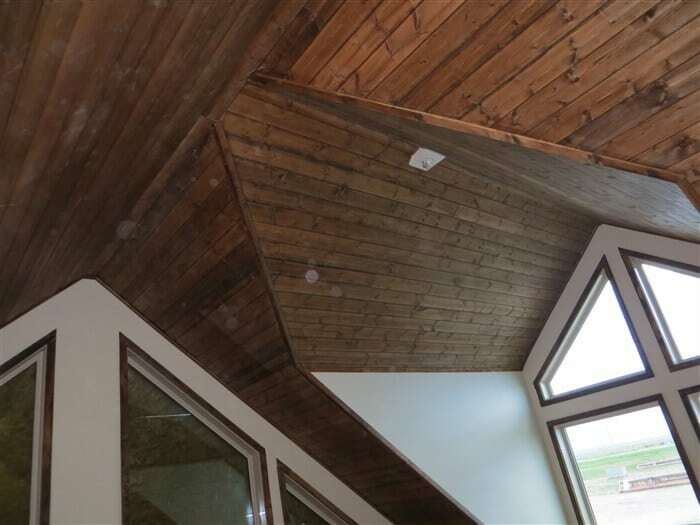 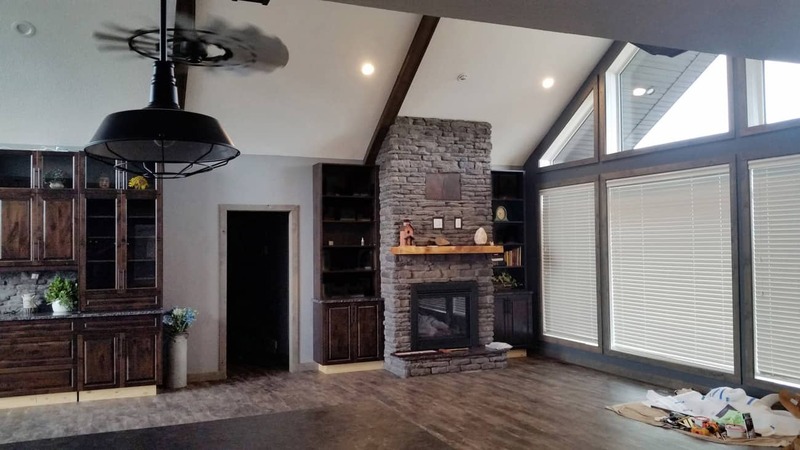 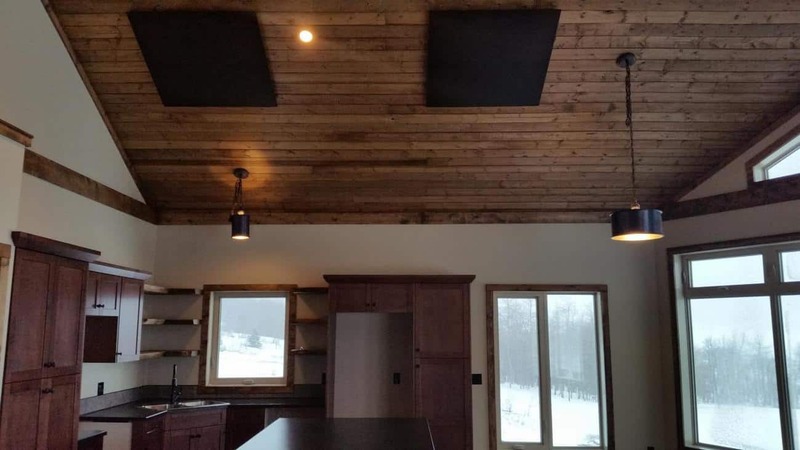 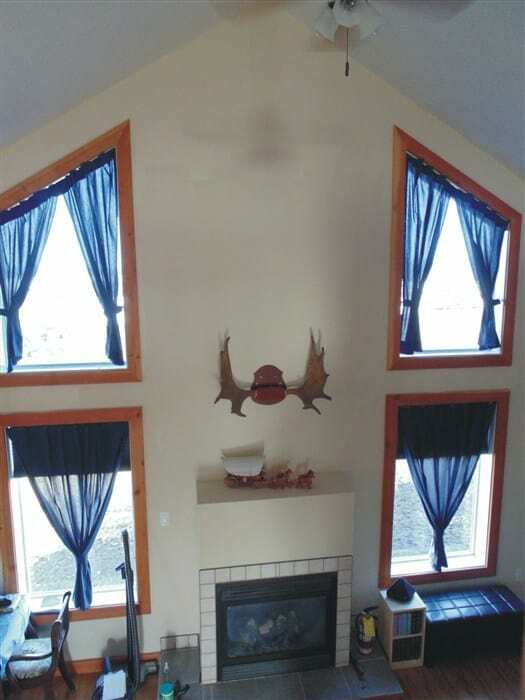 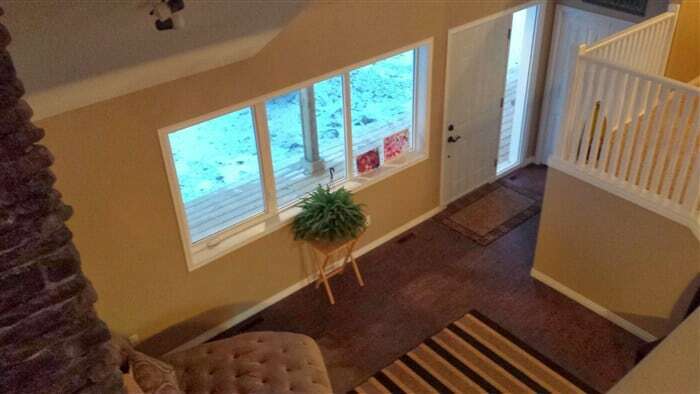 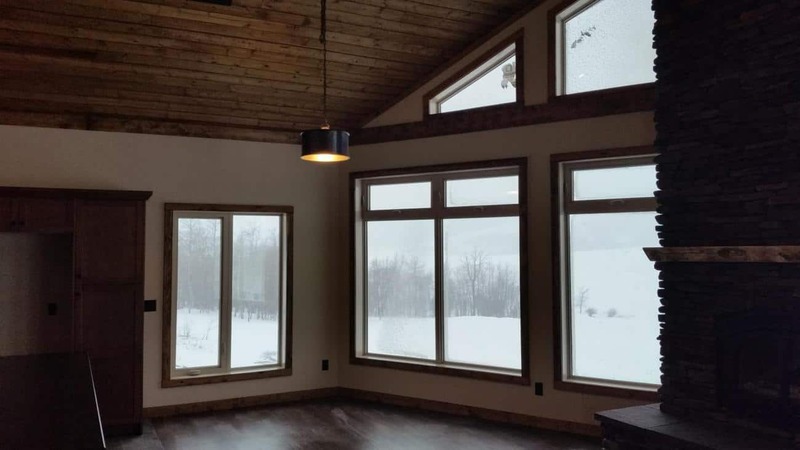 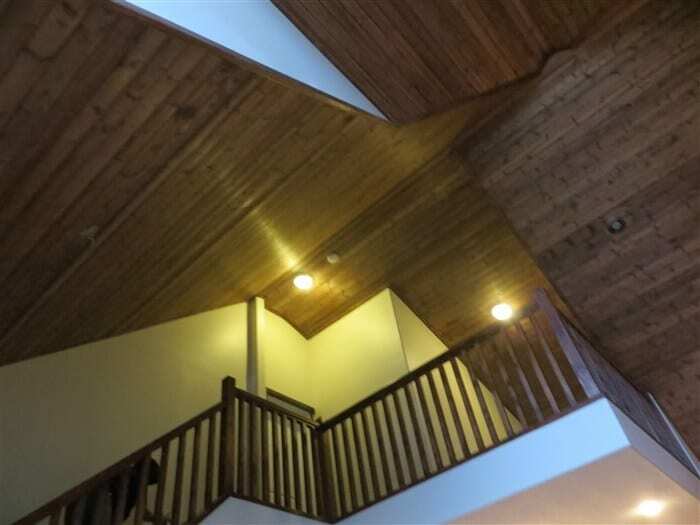 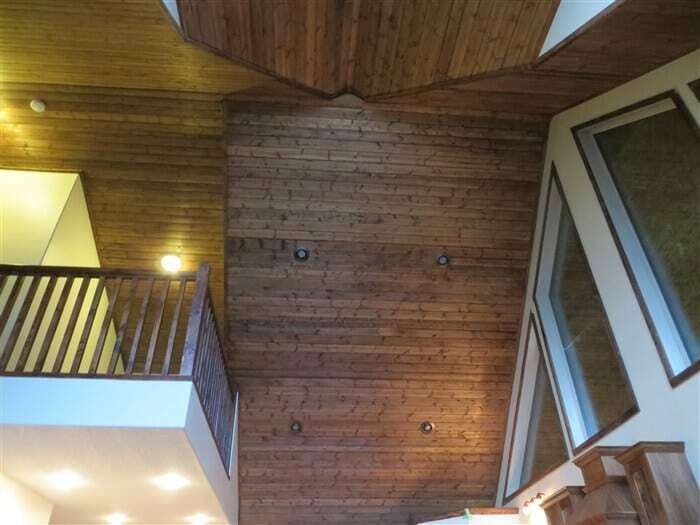 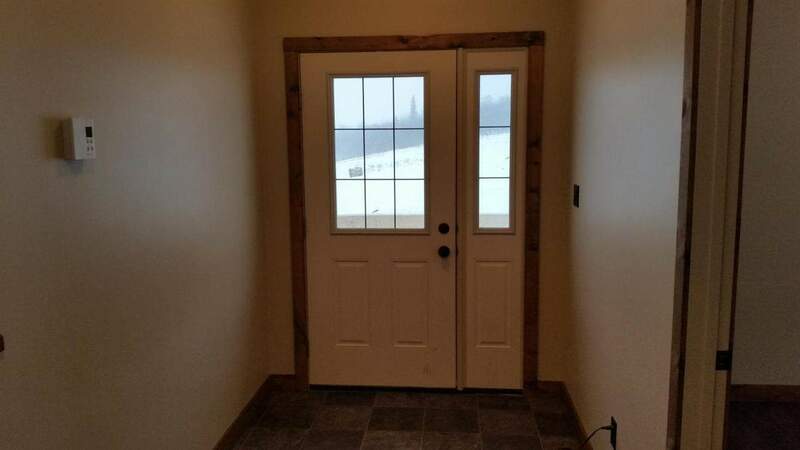 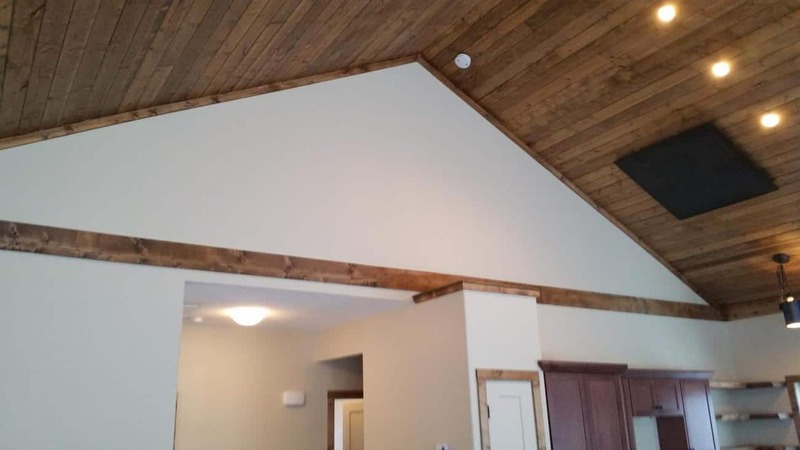 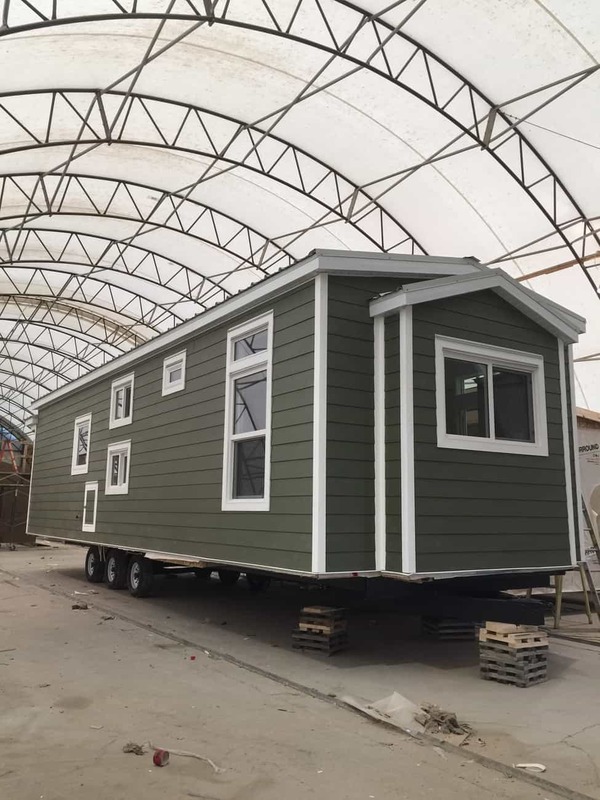 We are the Largest Indoor Manufacturer of Modular, RTM Homes, Cabins, Tiny Houses, Custom Park Models and Cottages. 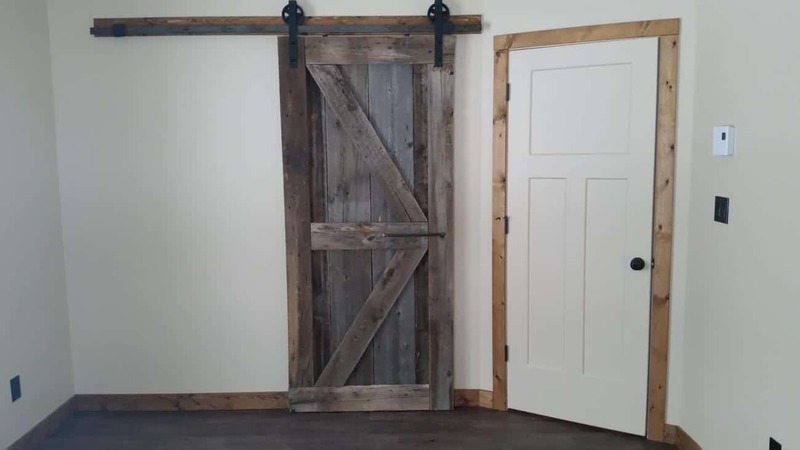 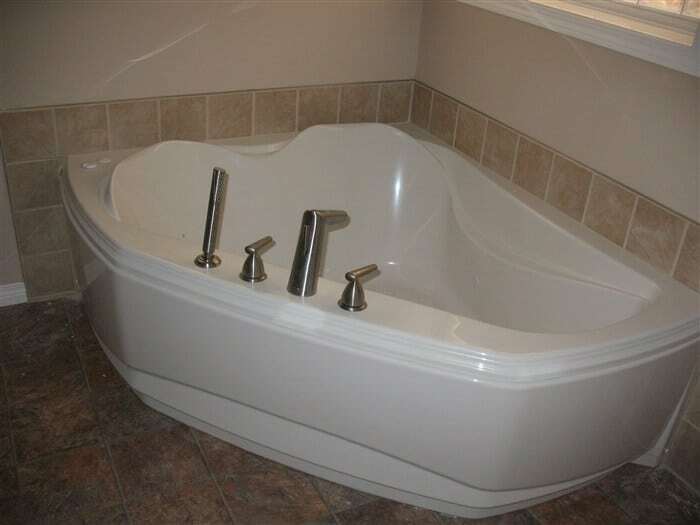 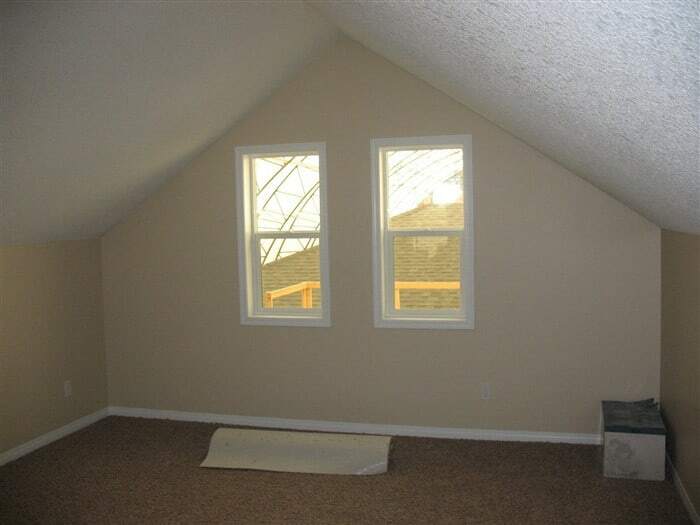 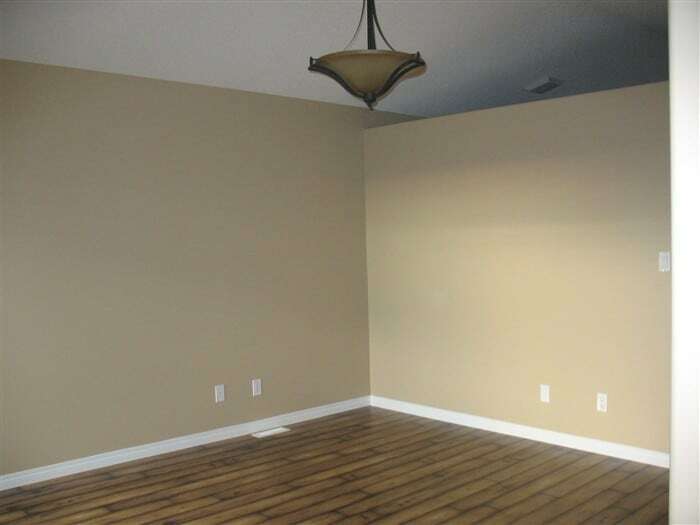 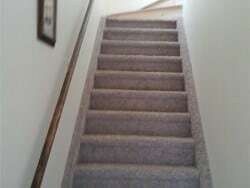 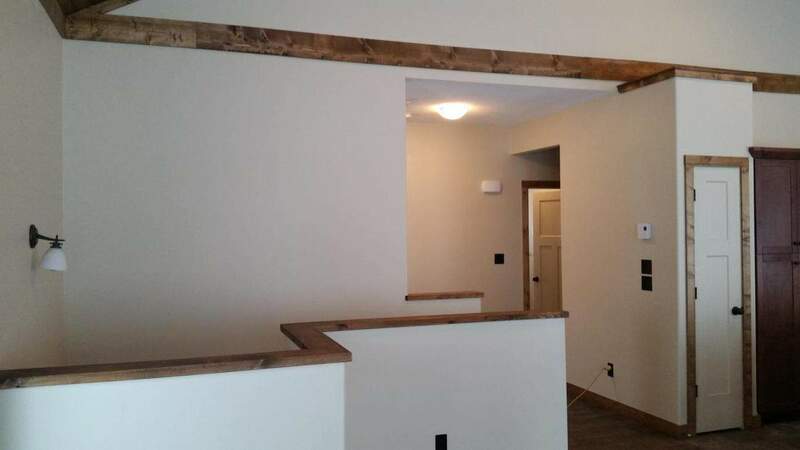 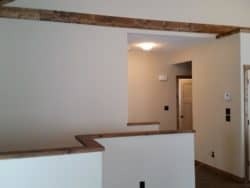 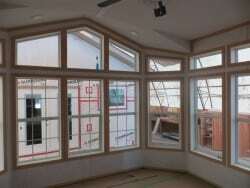 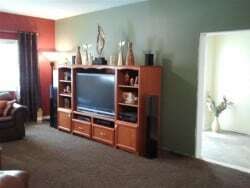 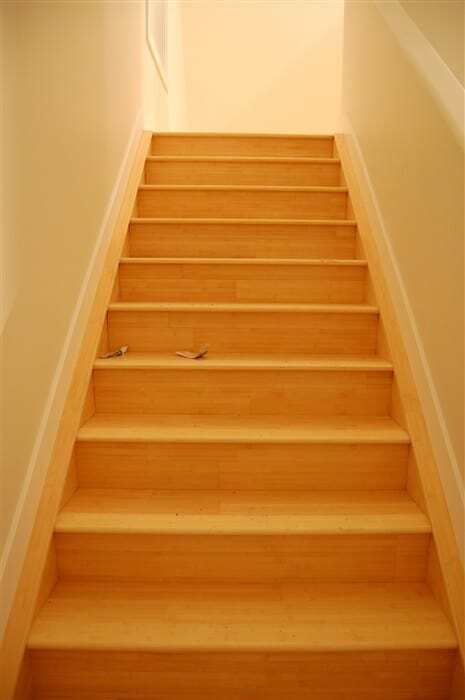 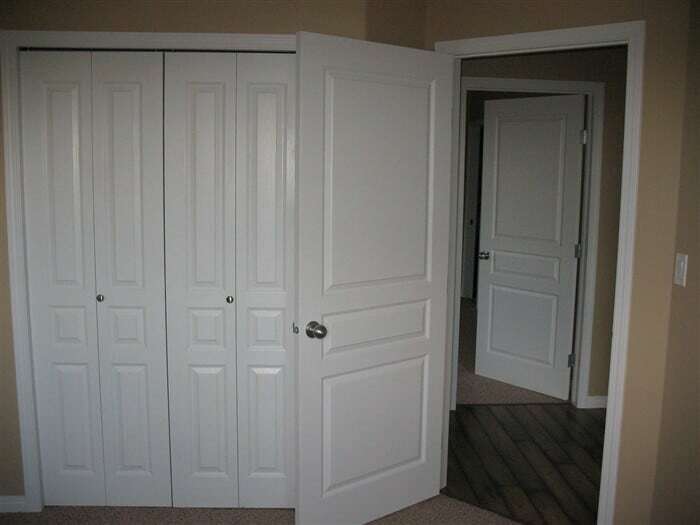 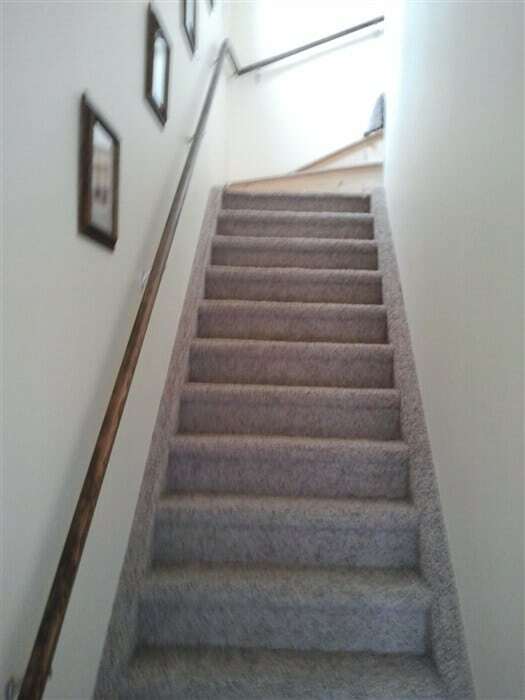 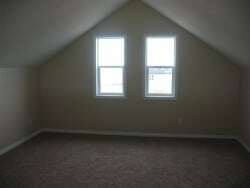 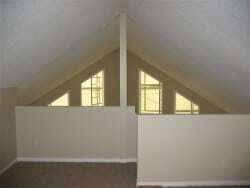 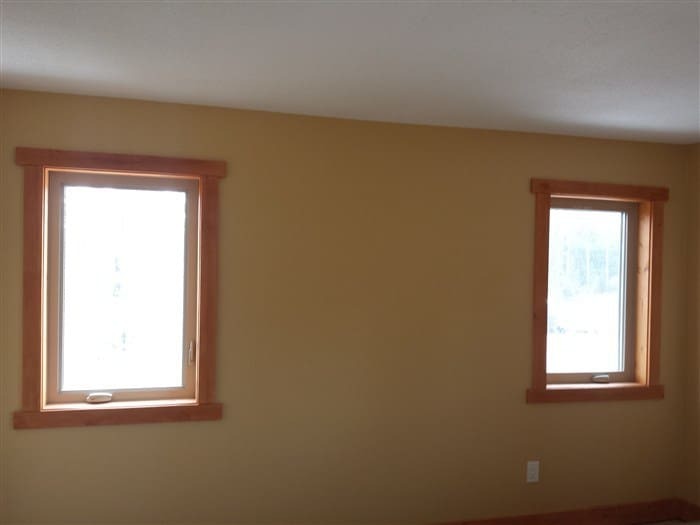 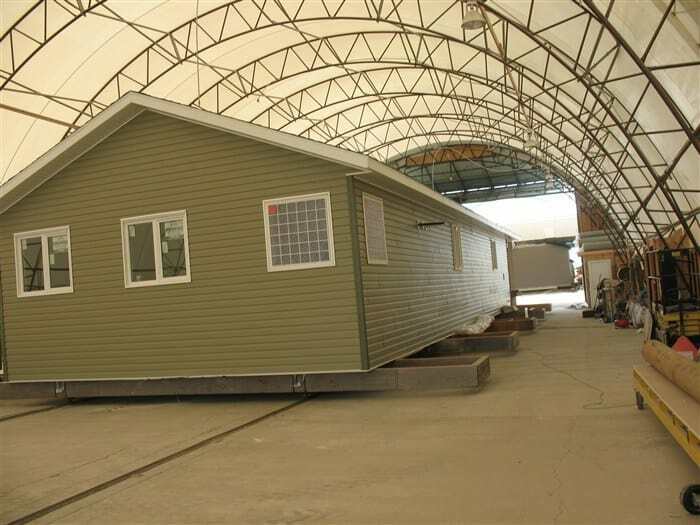 Built Green, Built Affordably, built your way, the efficient way, only at Mountain View Ind. 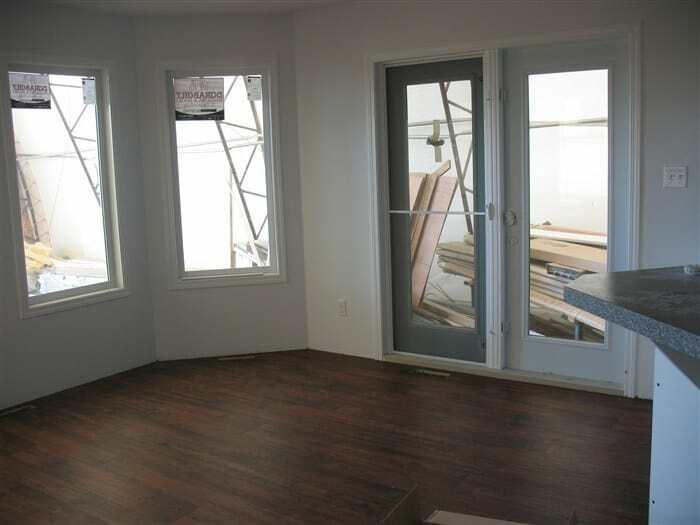 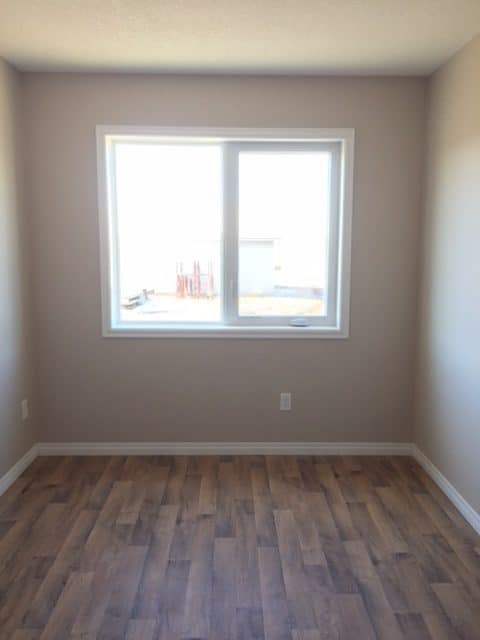 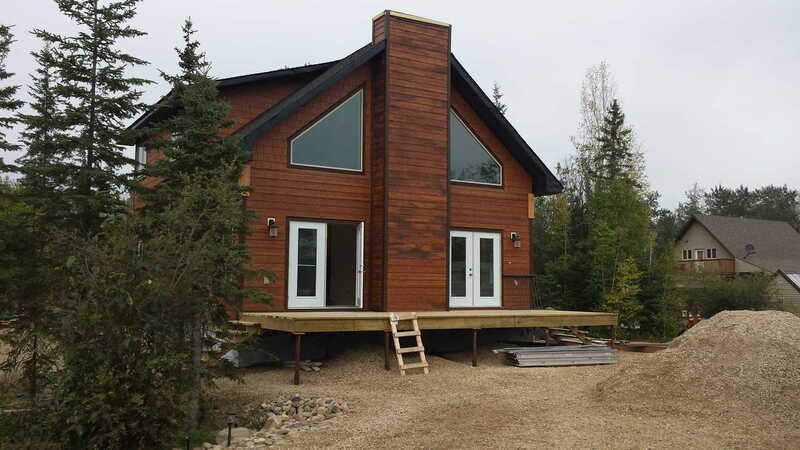 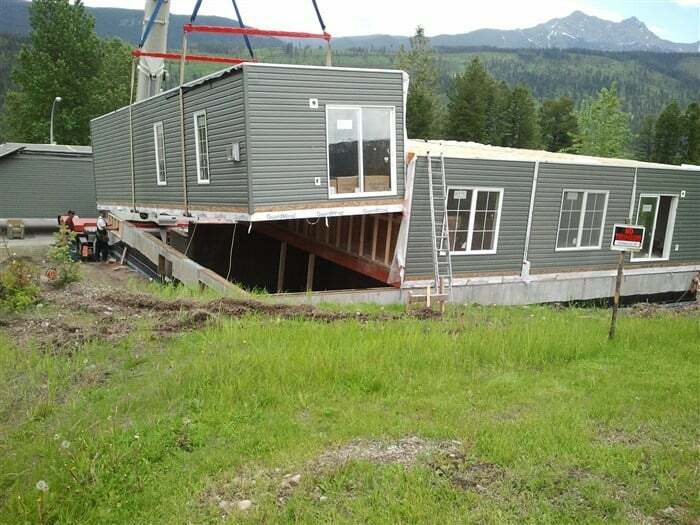 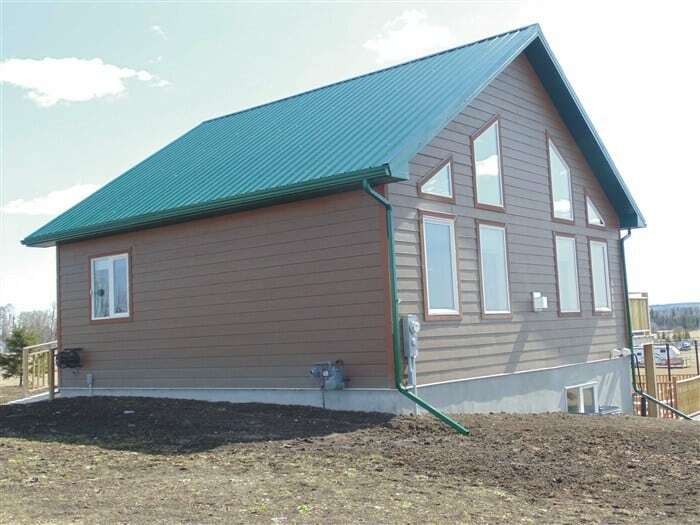 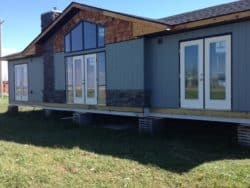 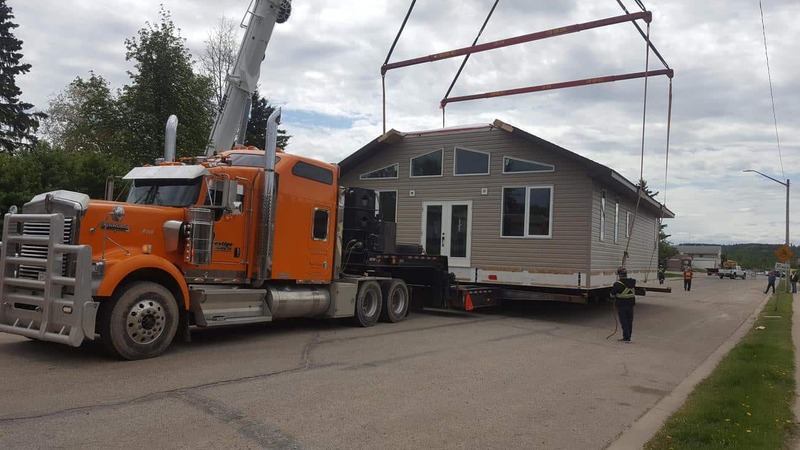 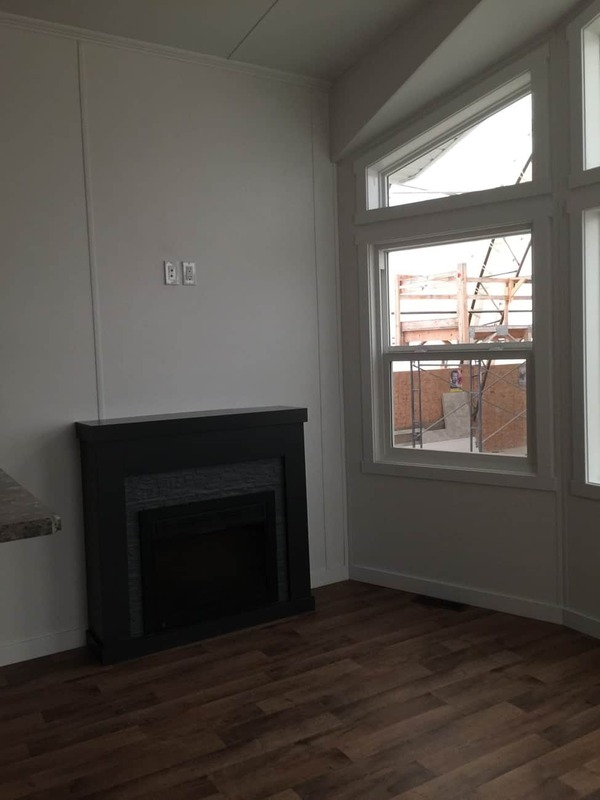 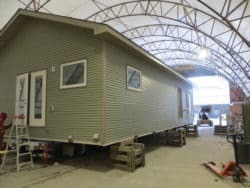 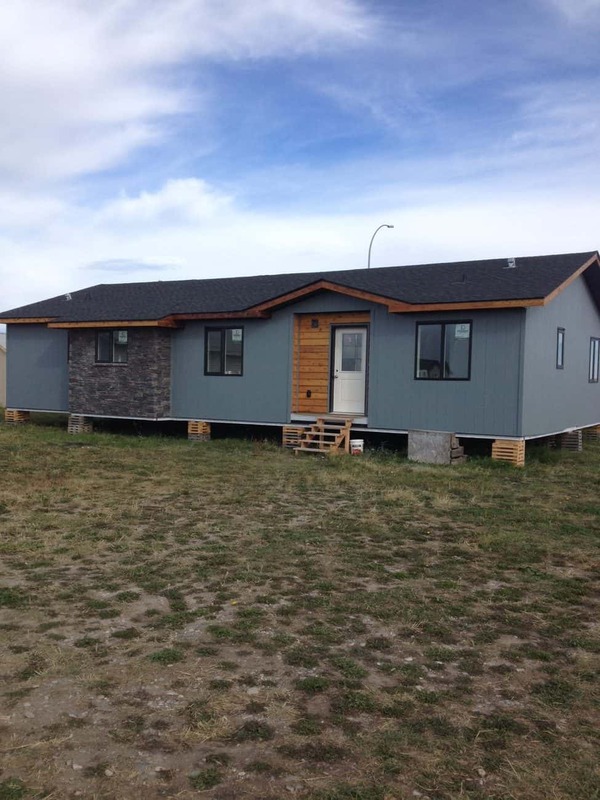 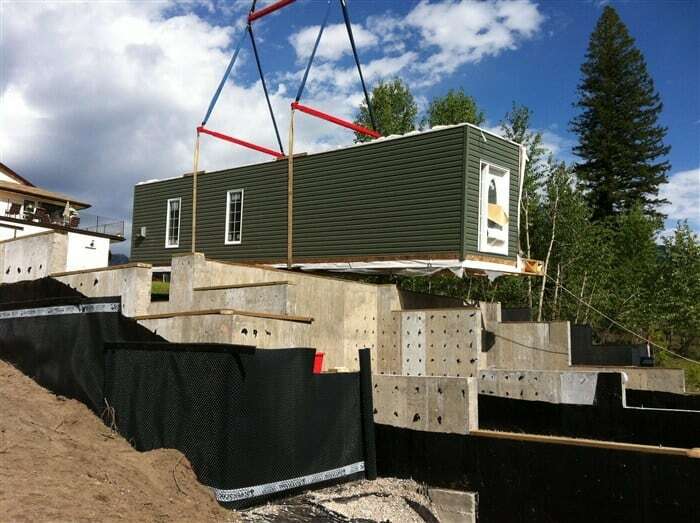 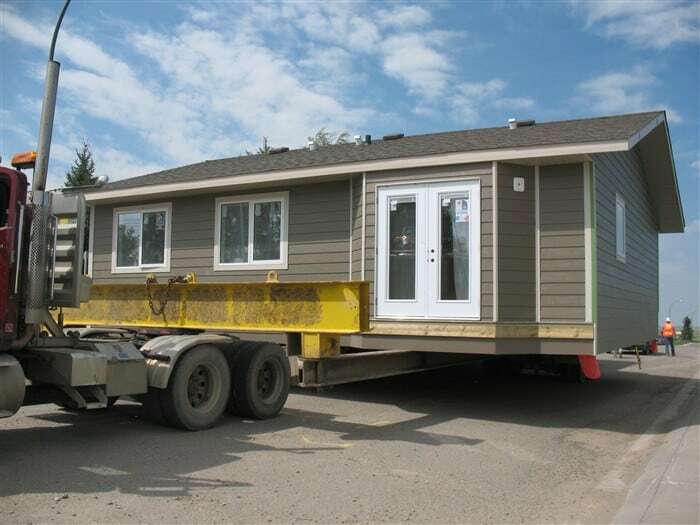 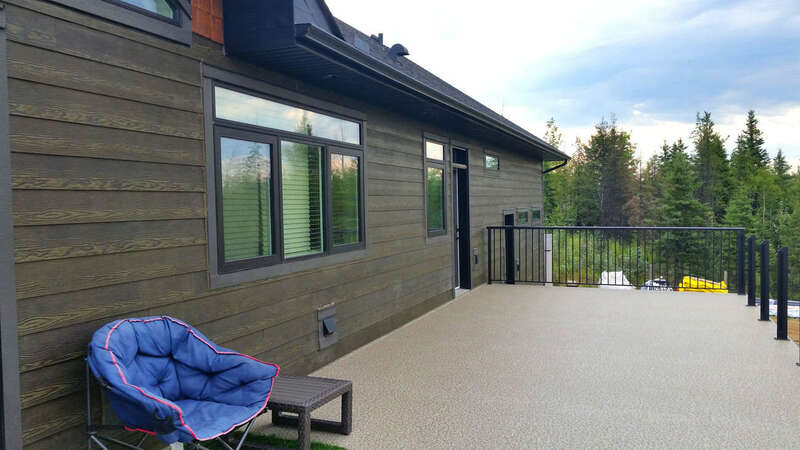 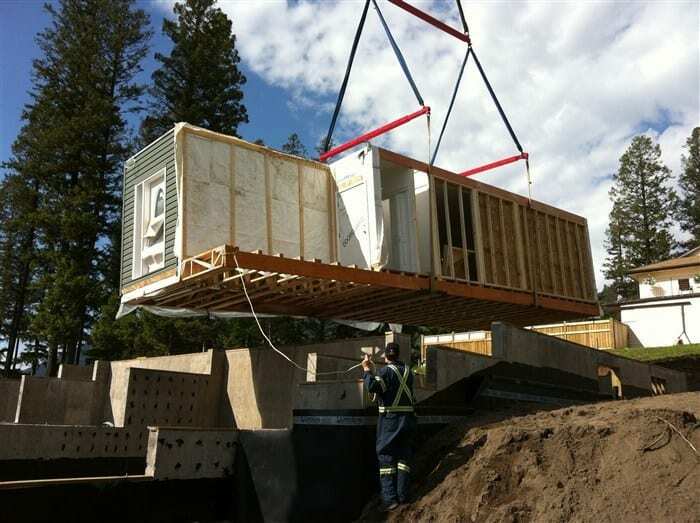 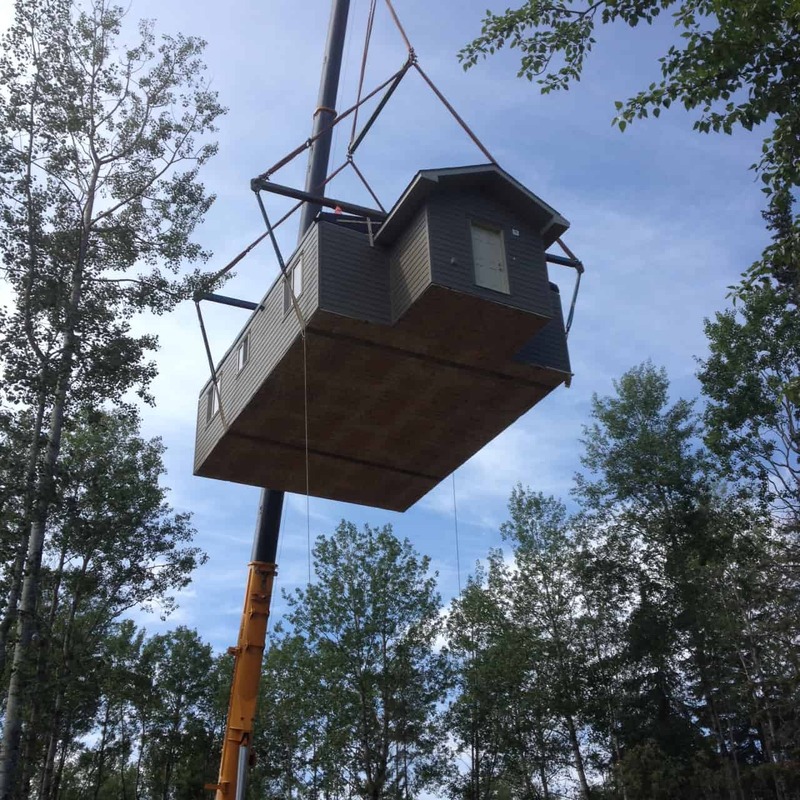 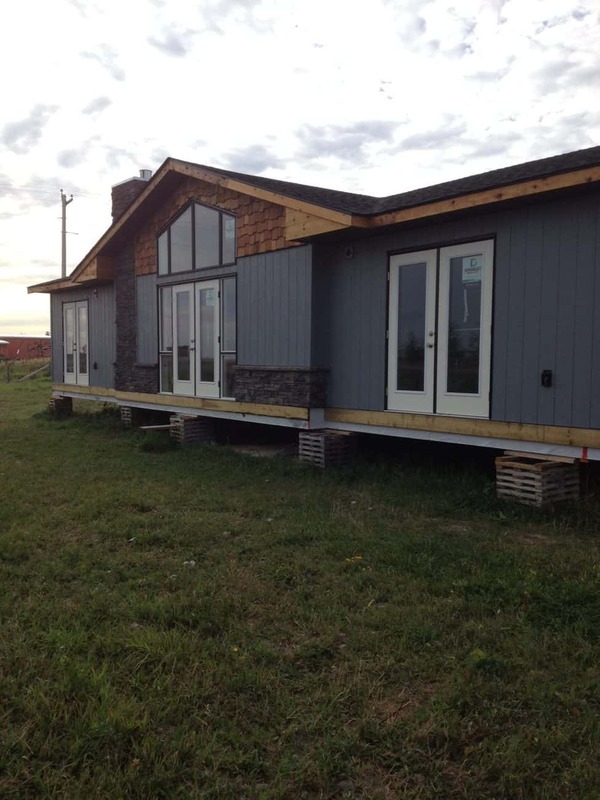 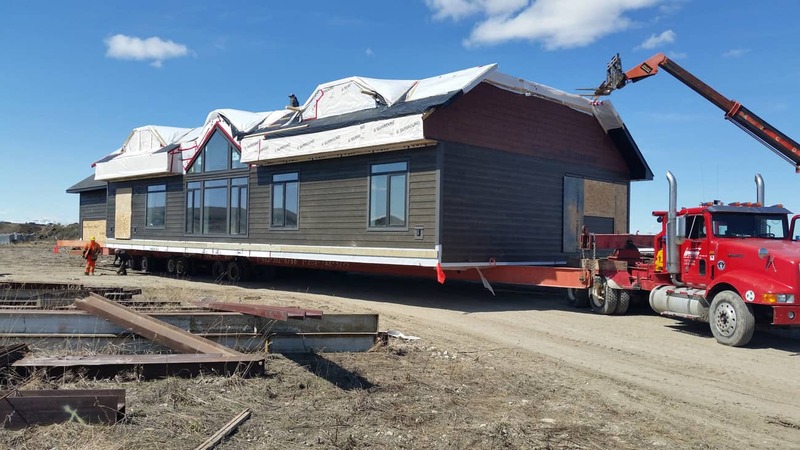 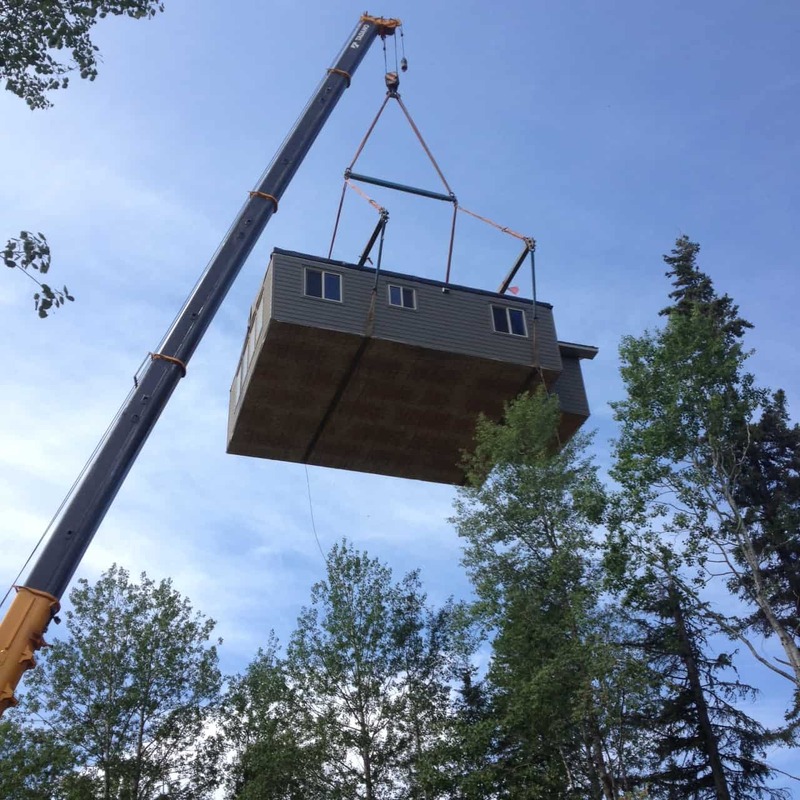 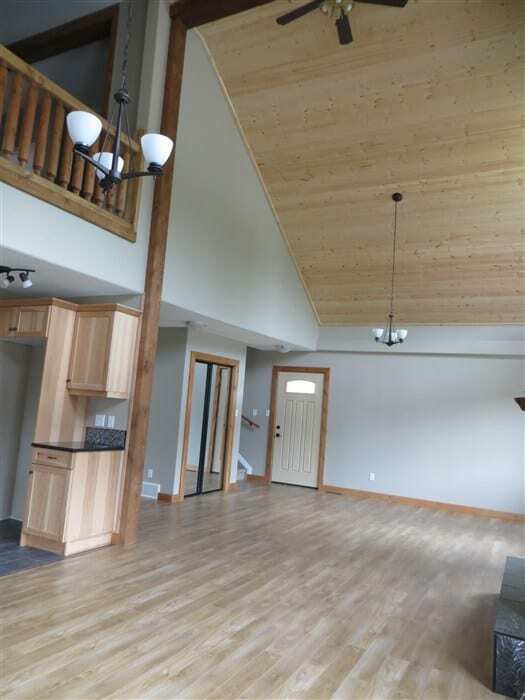 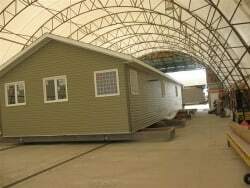 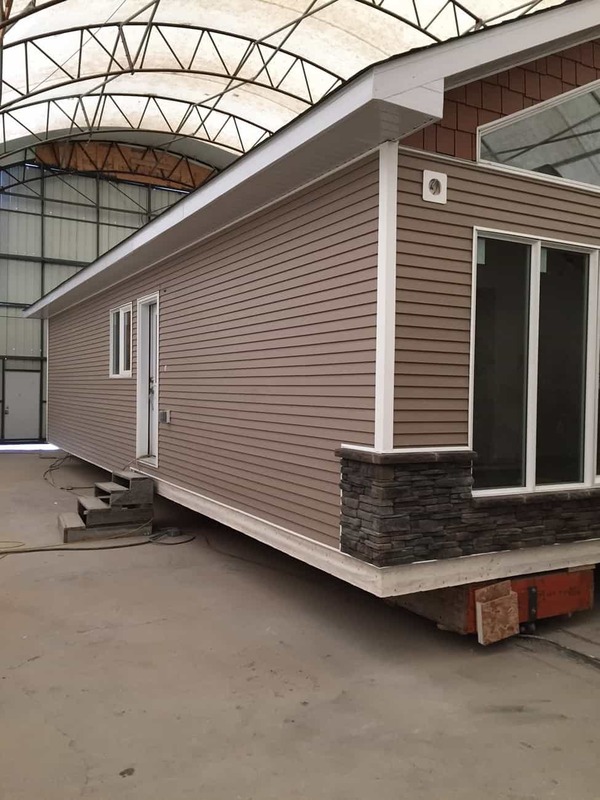 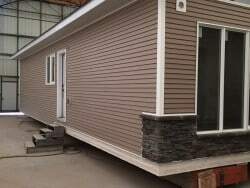 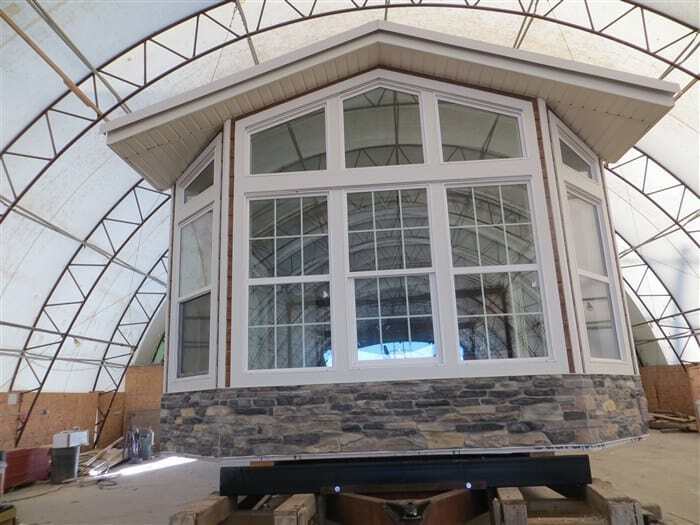 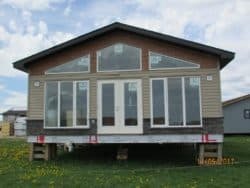 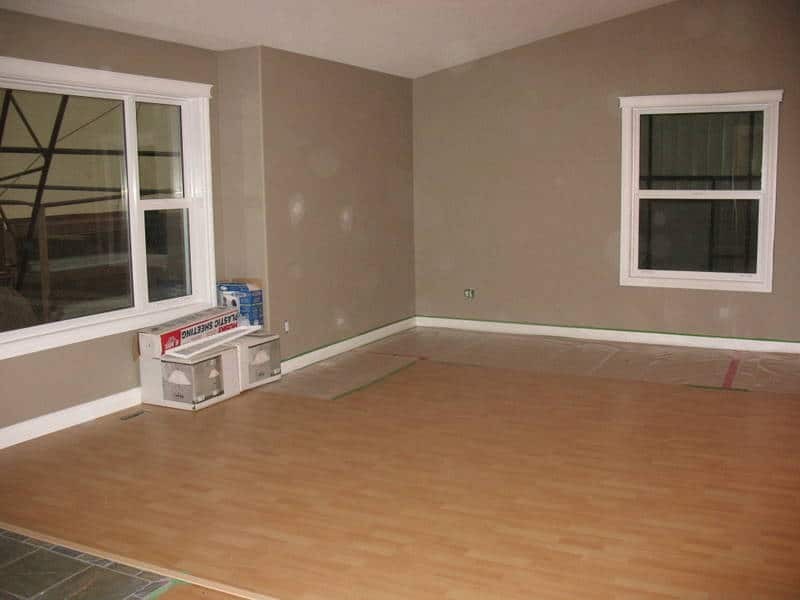 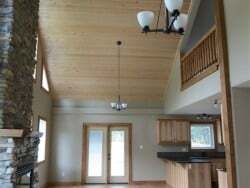 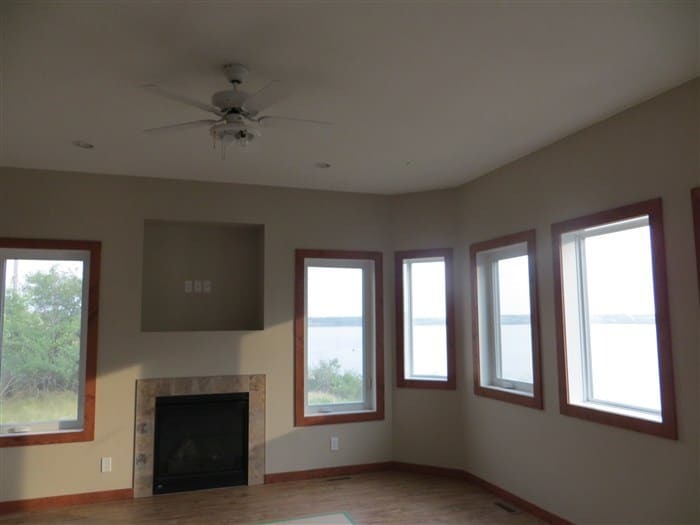 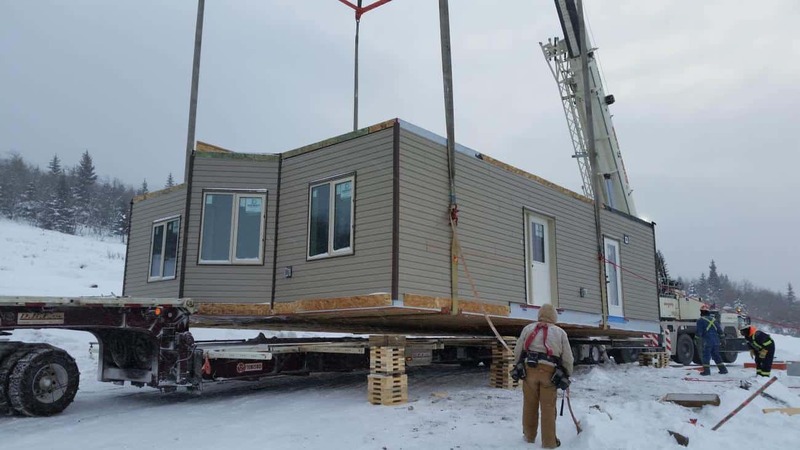 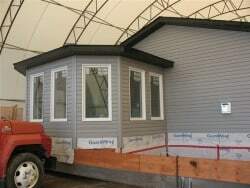 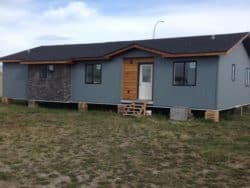 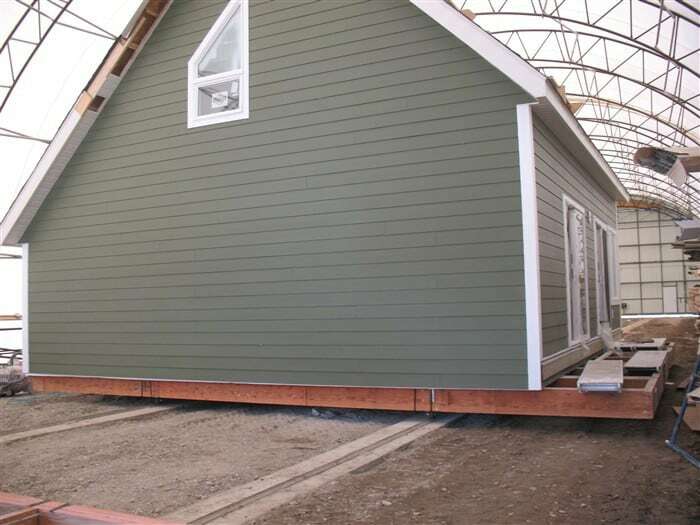 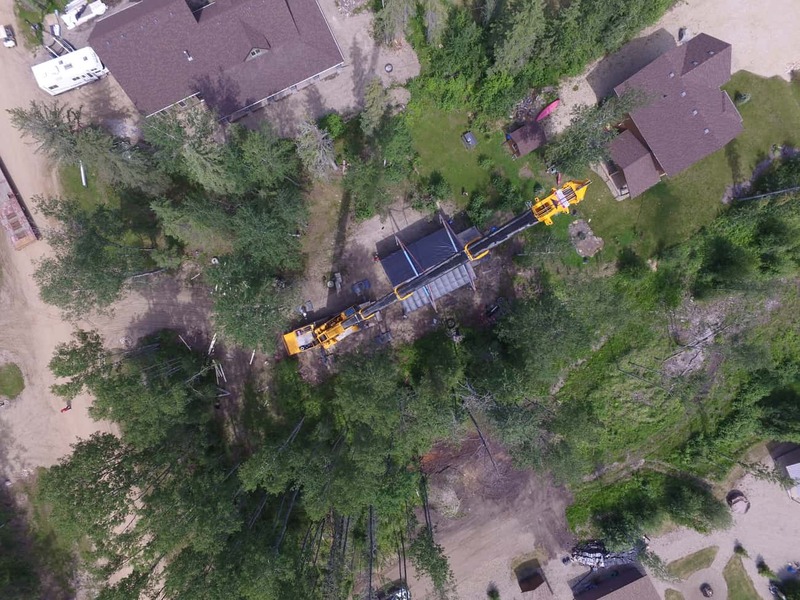 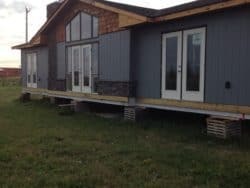 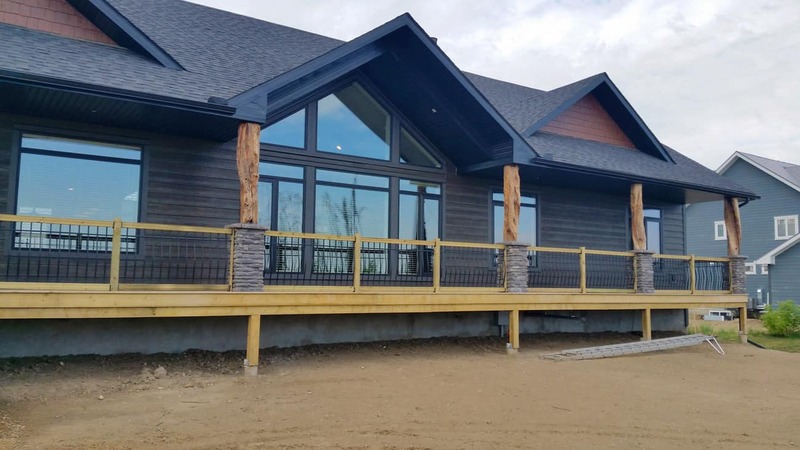 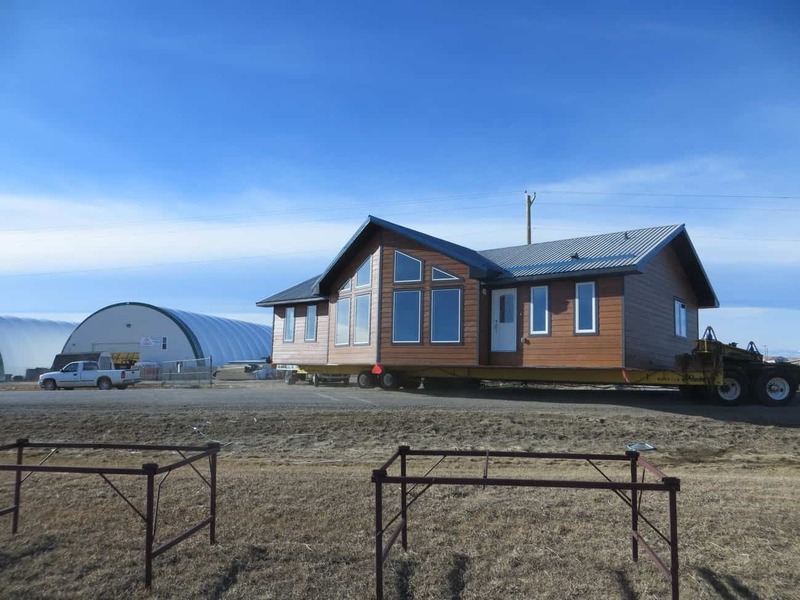 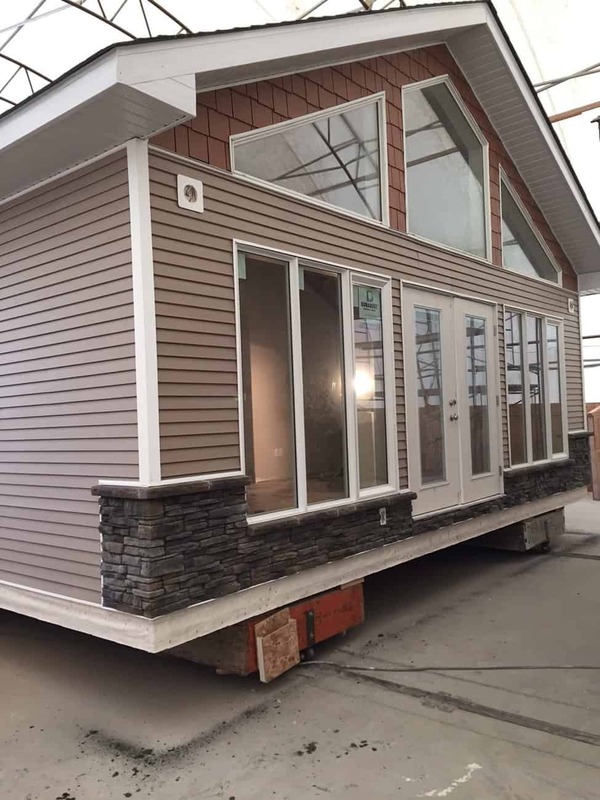 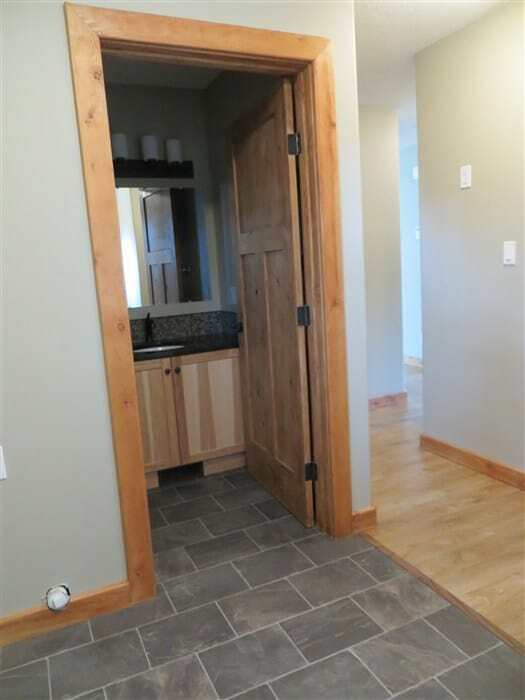 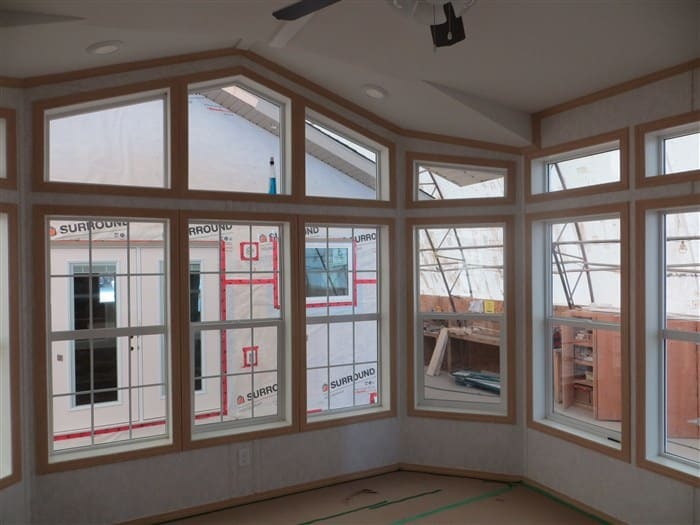 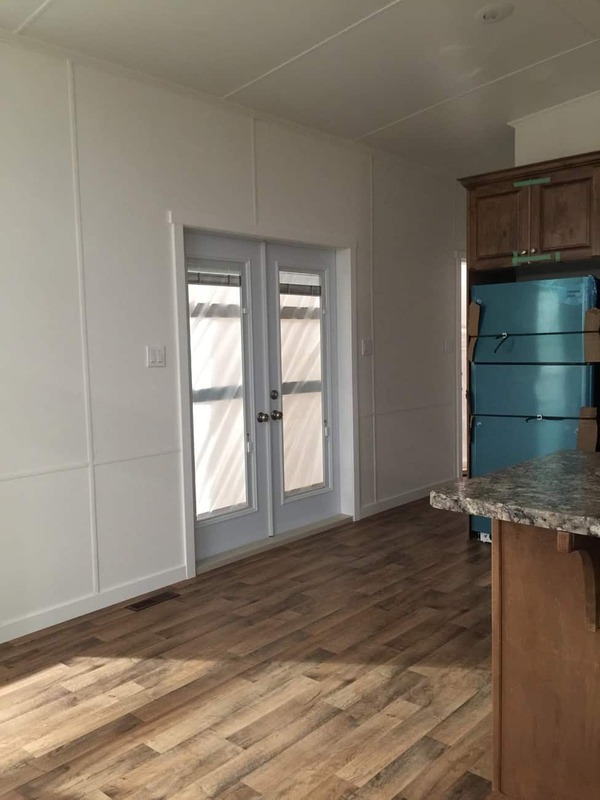 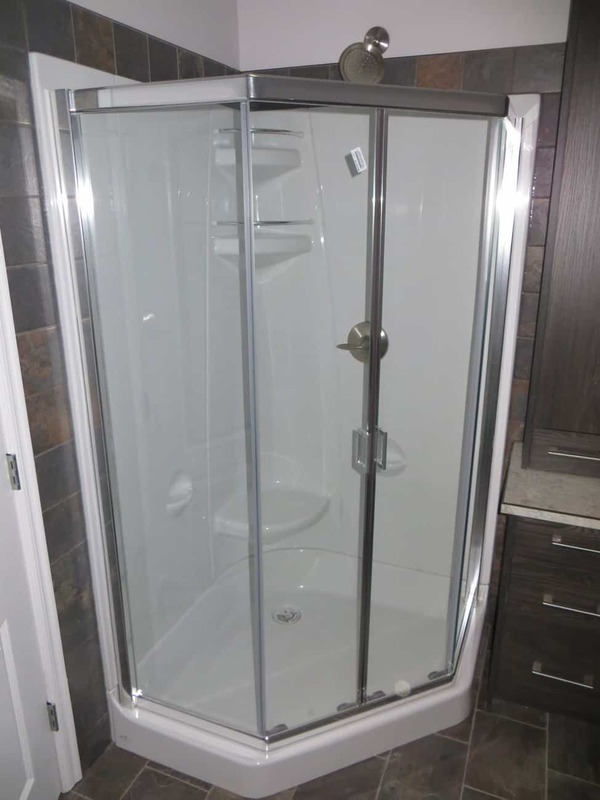 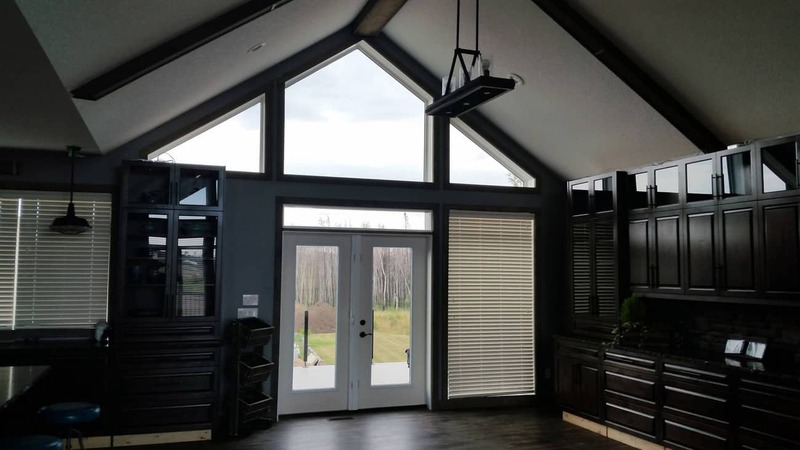 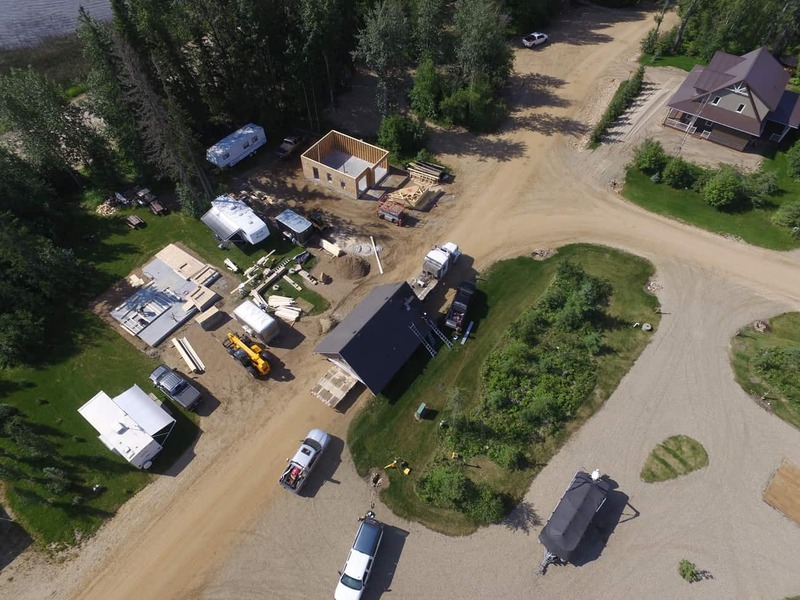 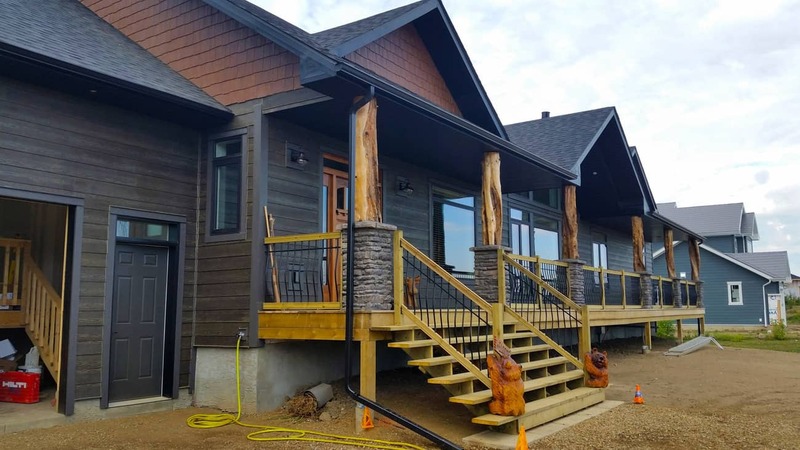 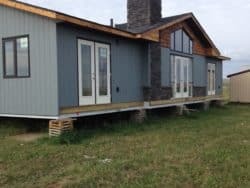 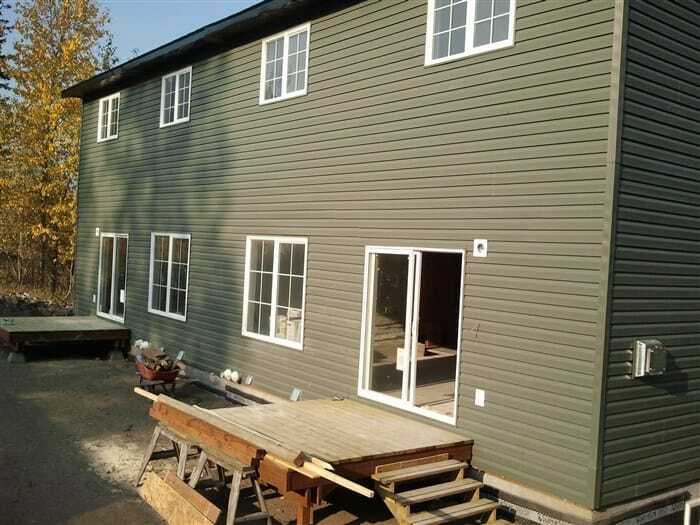 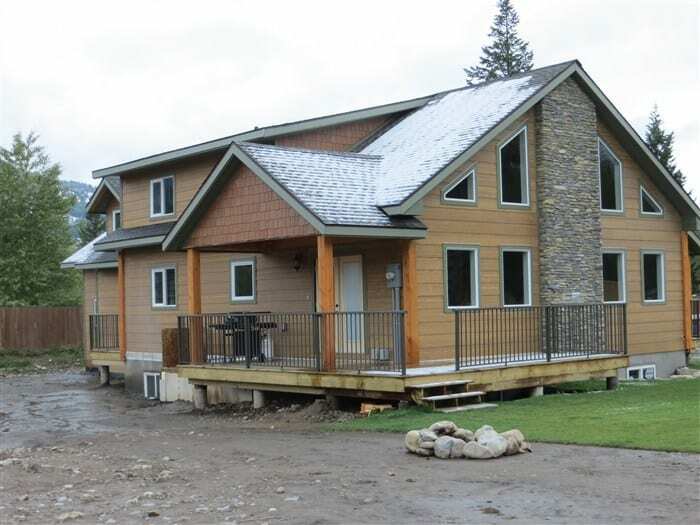 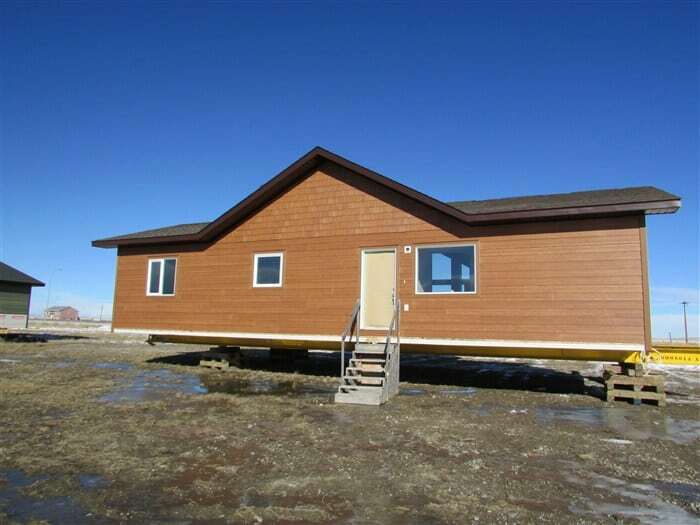 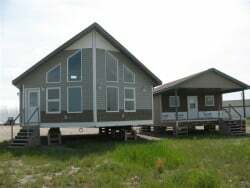 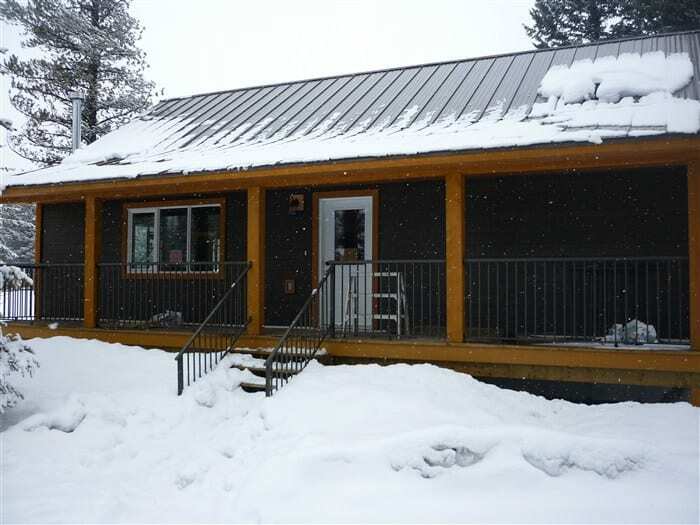 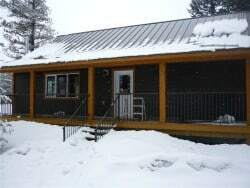 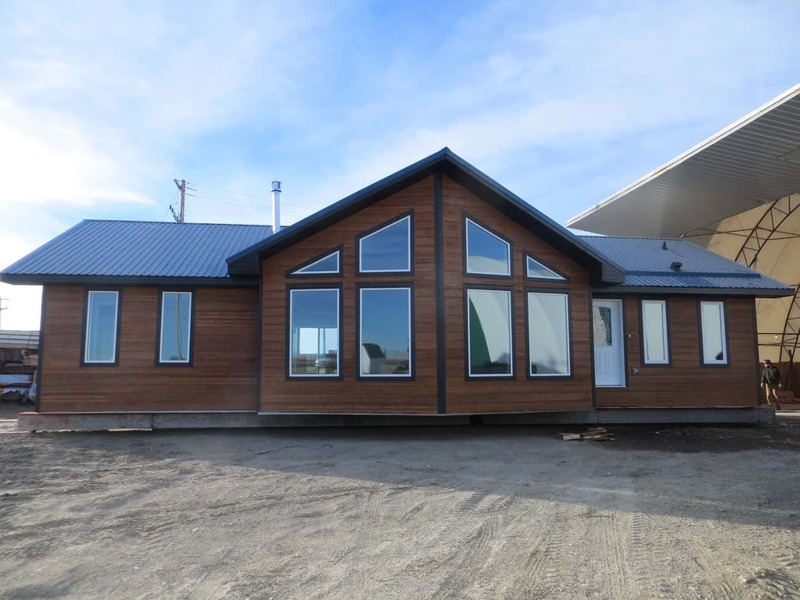 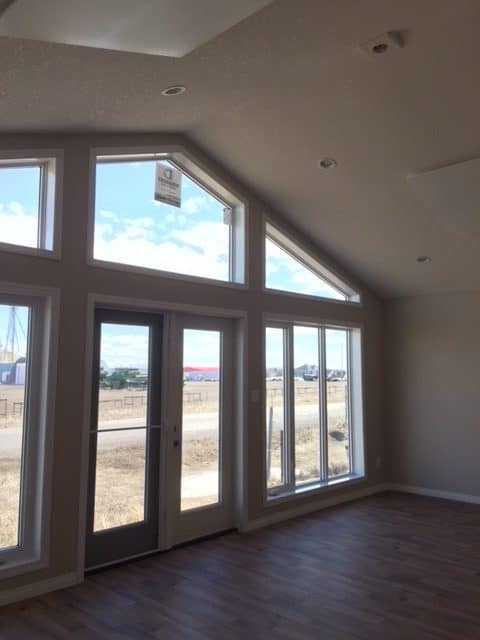 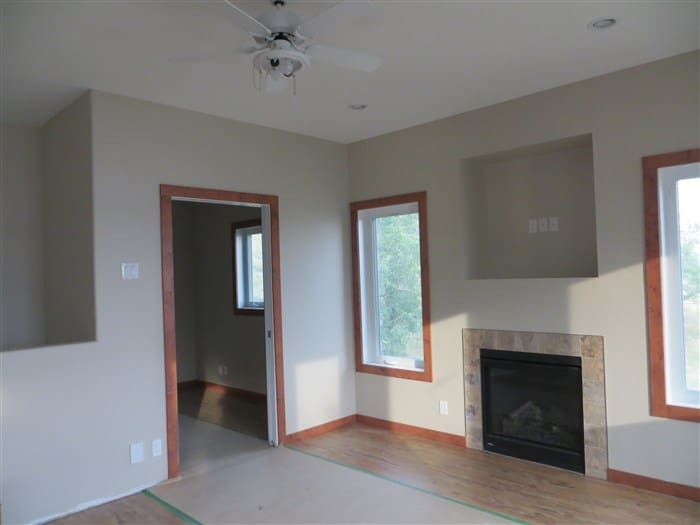 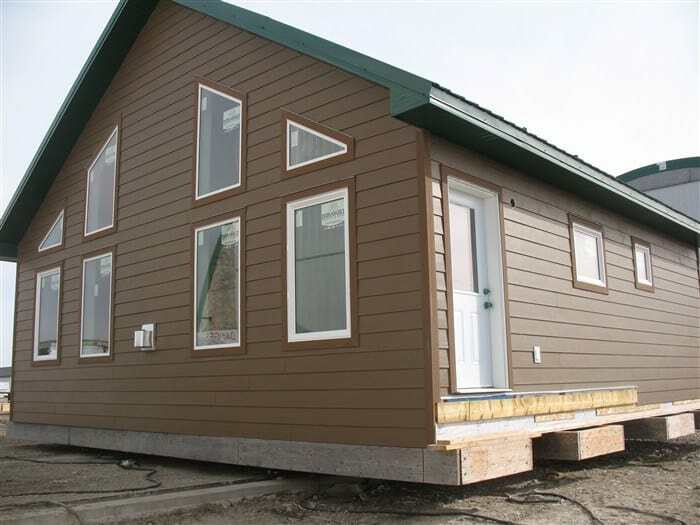 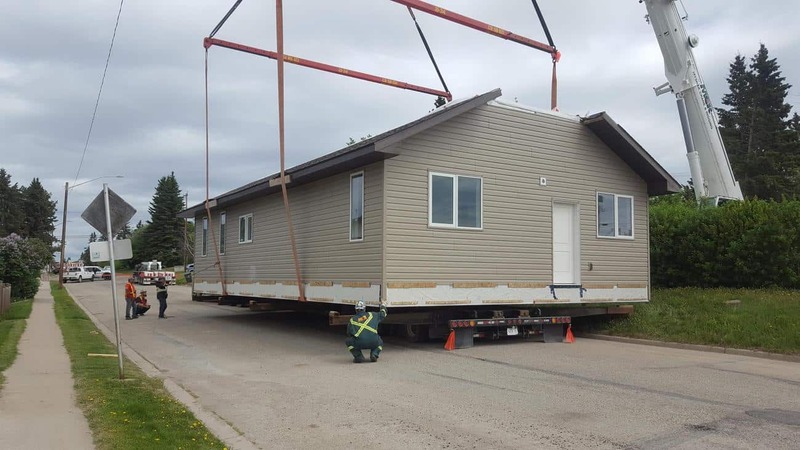 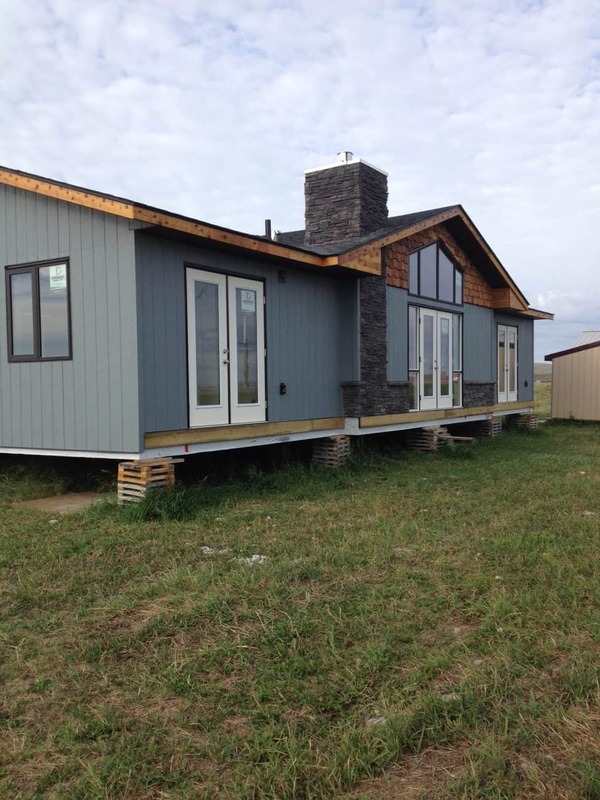 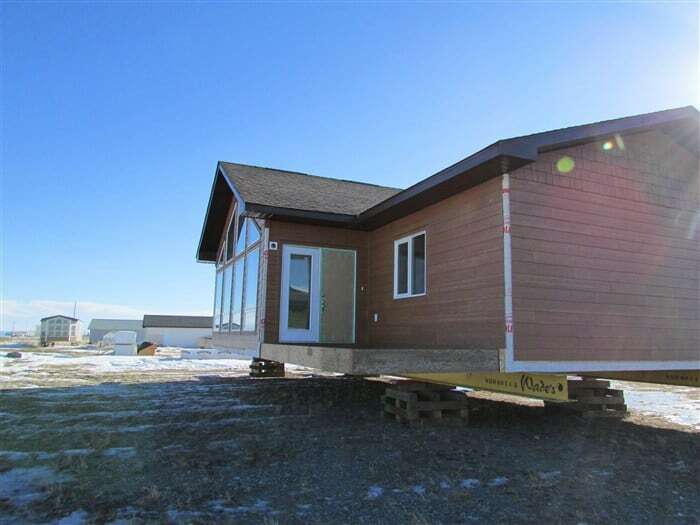 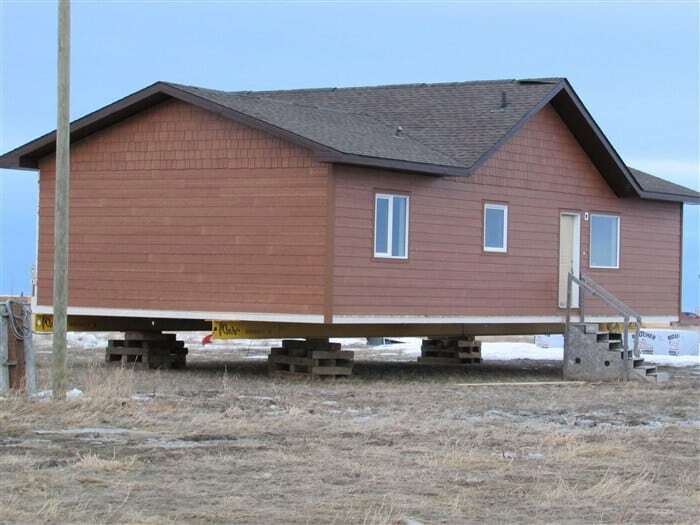 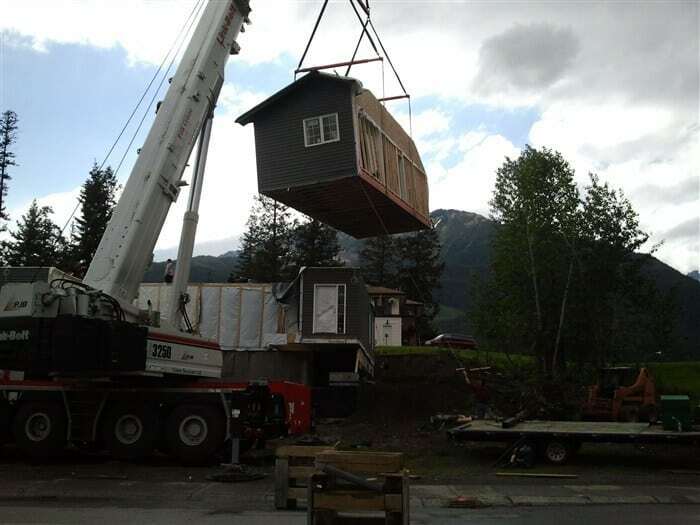 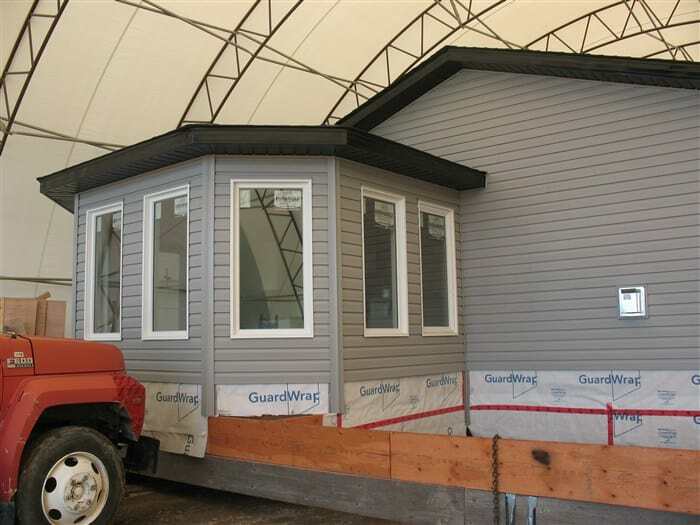 Ltd. View our Gallery of RTM Homes, Modular Buildings, Tiny Homes and Cabins that we’ve delivered across, BC, AB & Sk. 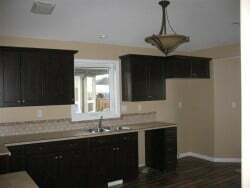 Click on the drop-down menus below to view the galleries. 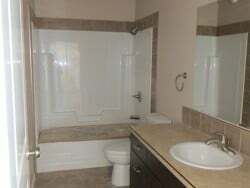 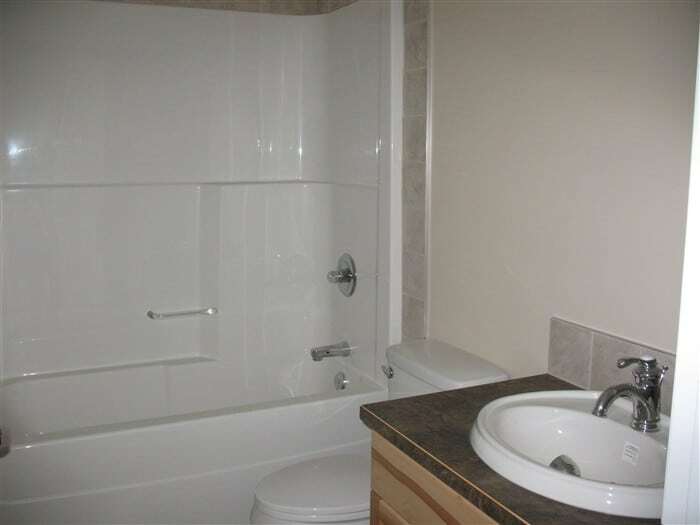 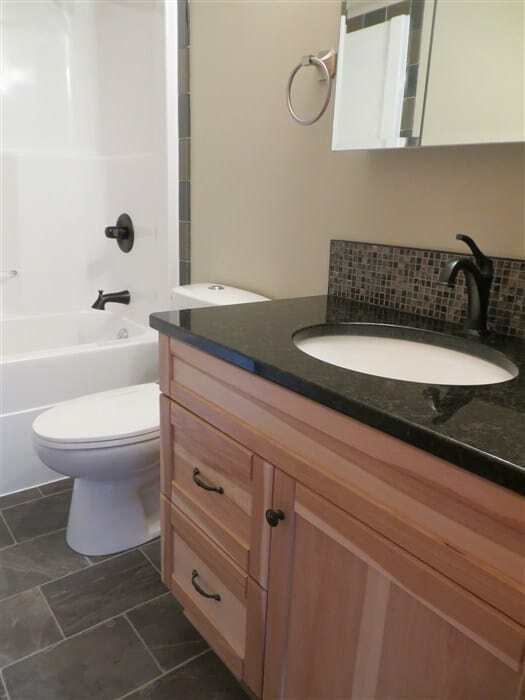 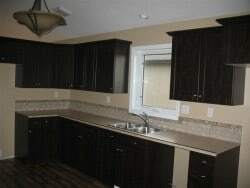 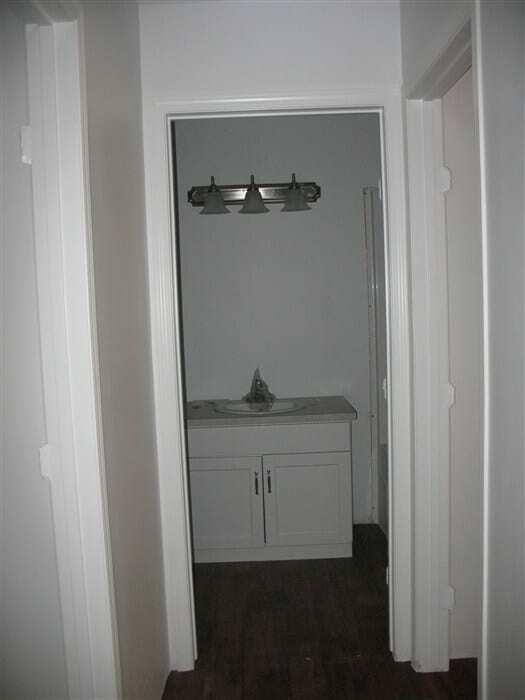 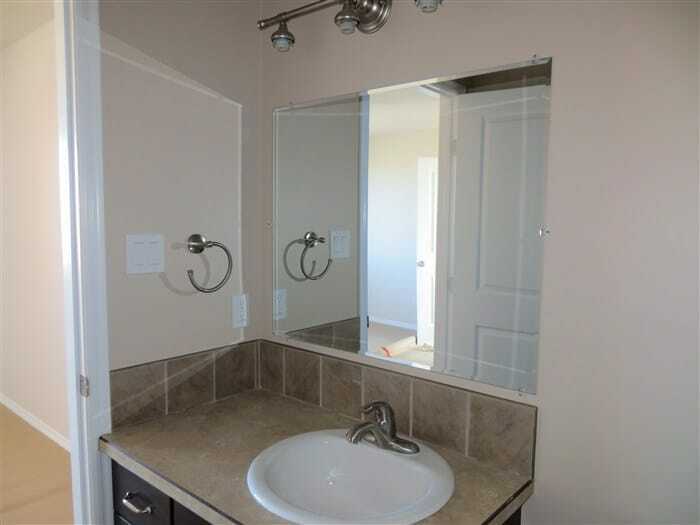 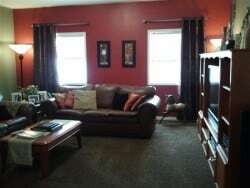 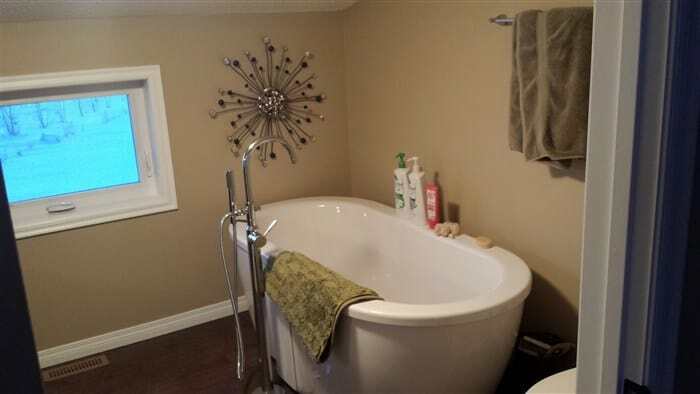 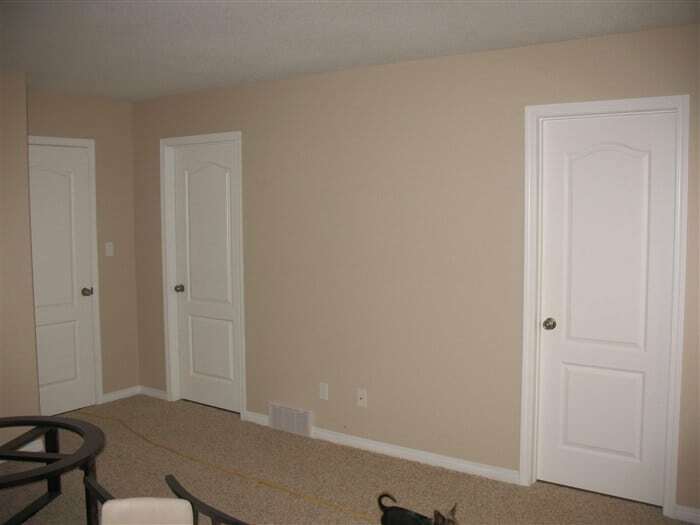 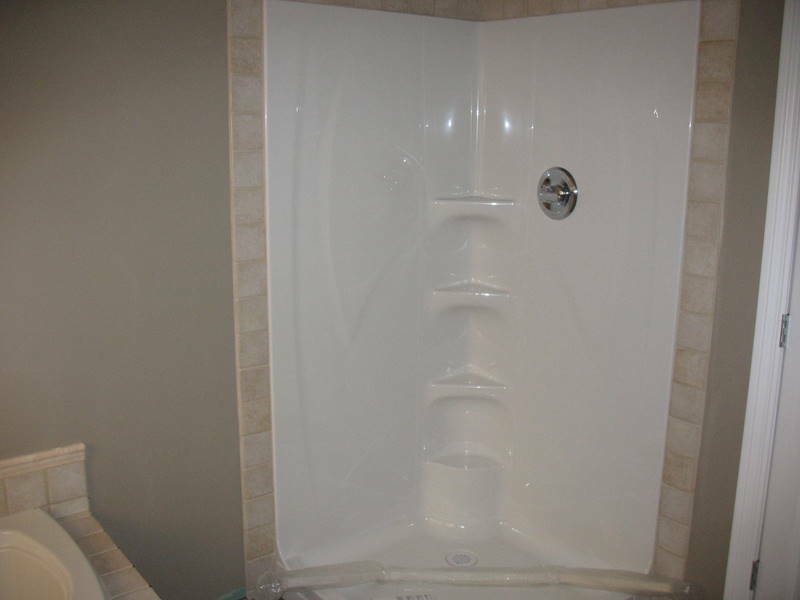 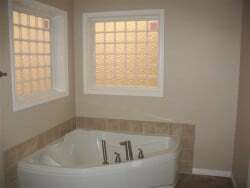 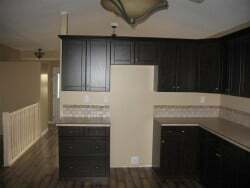 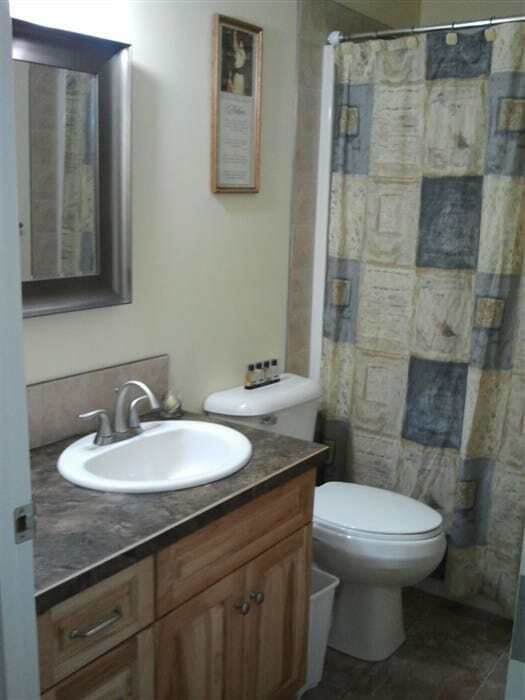 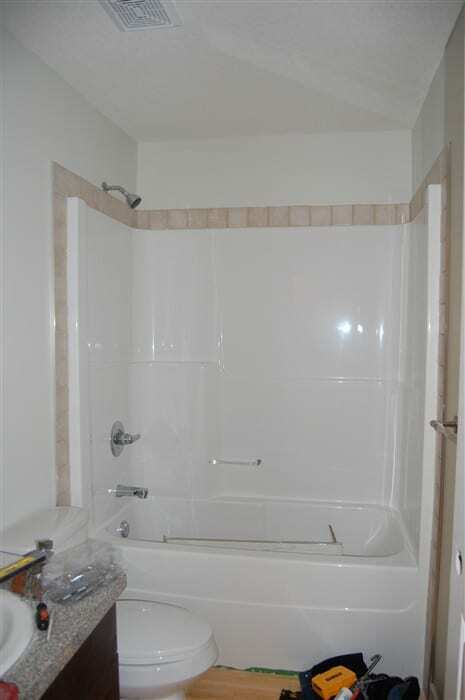 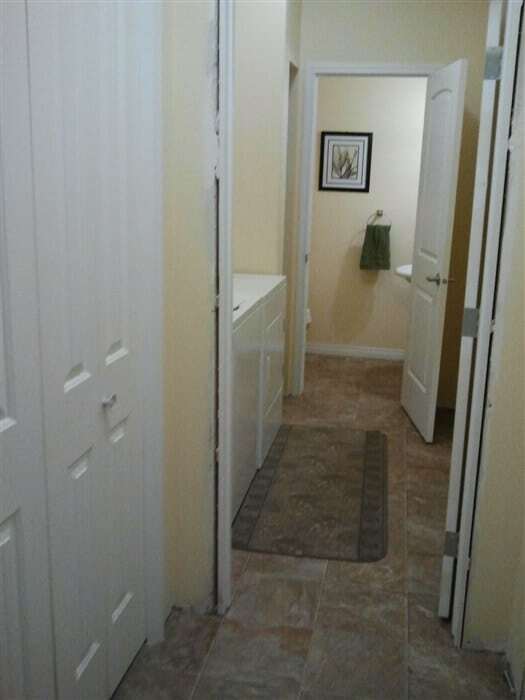 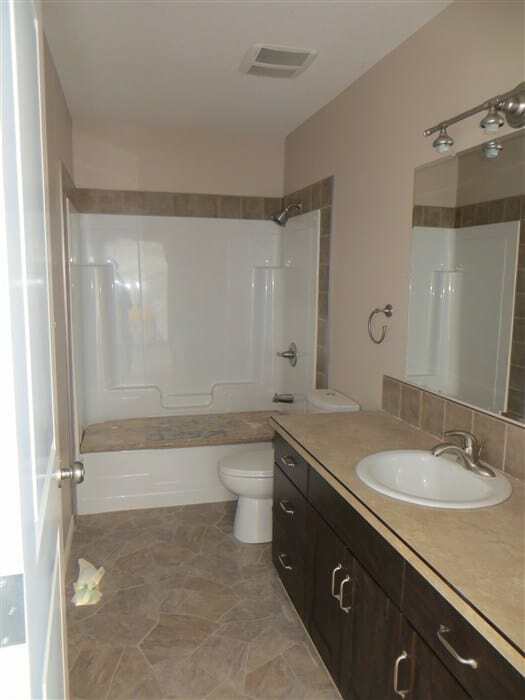 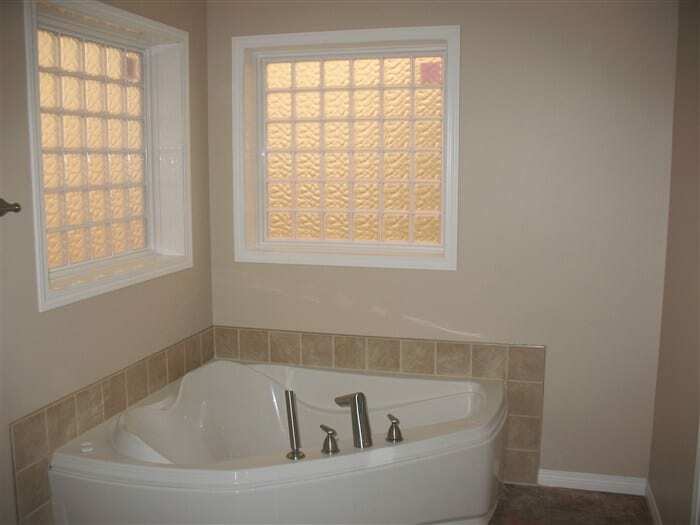 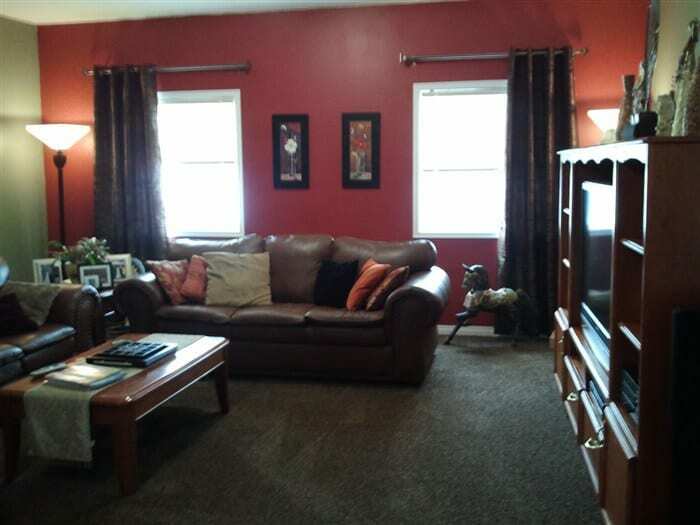 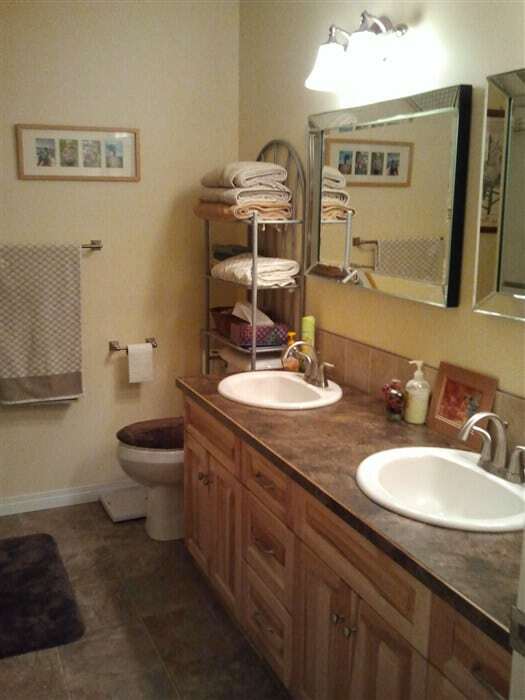 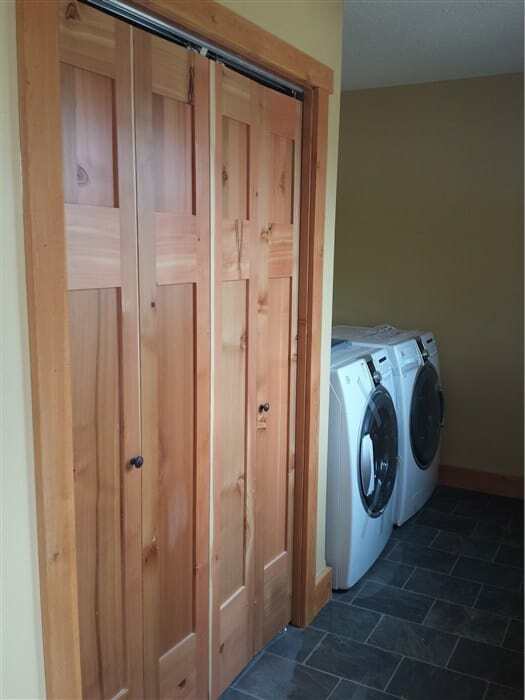 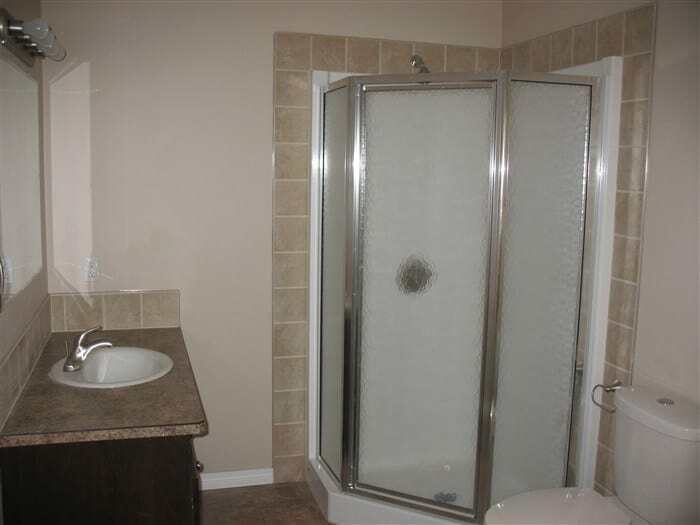 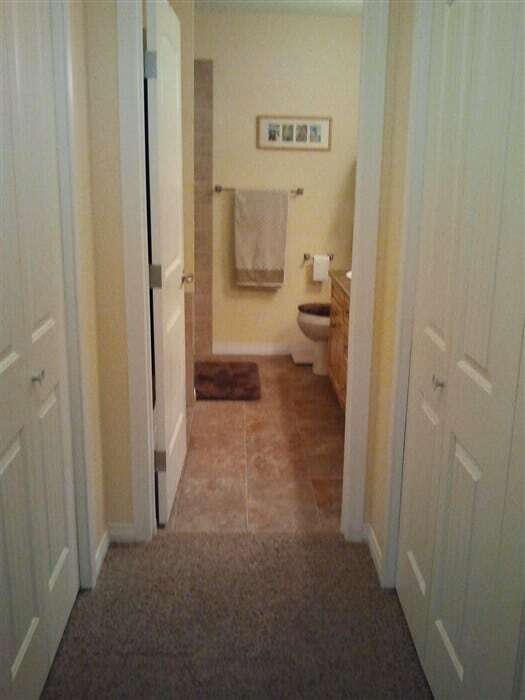 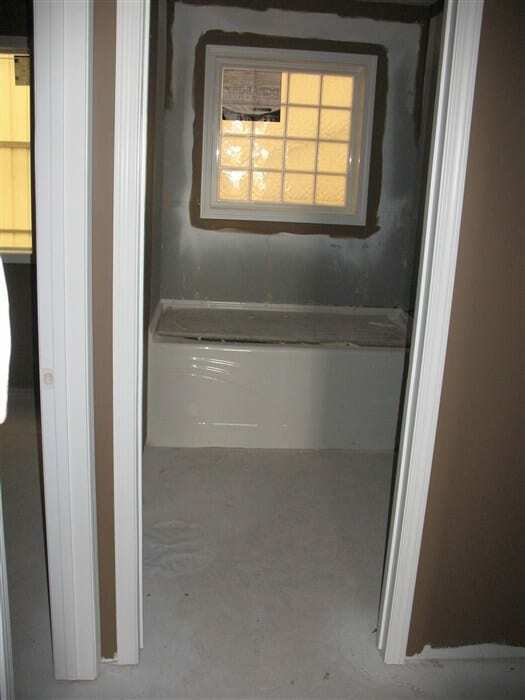 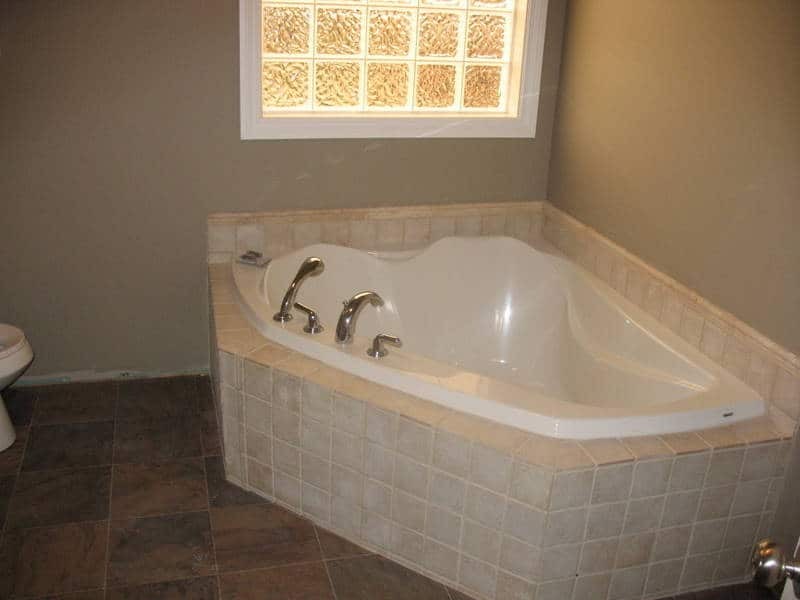 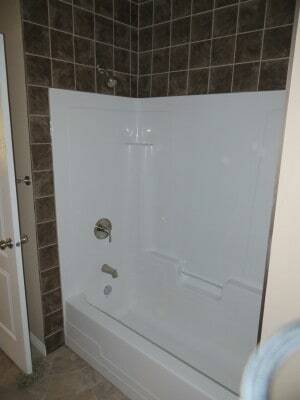 Laundry of this Custom RTM Home Photo. 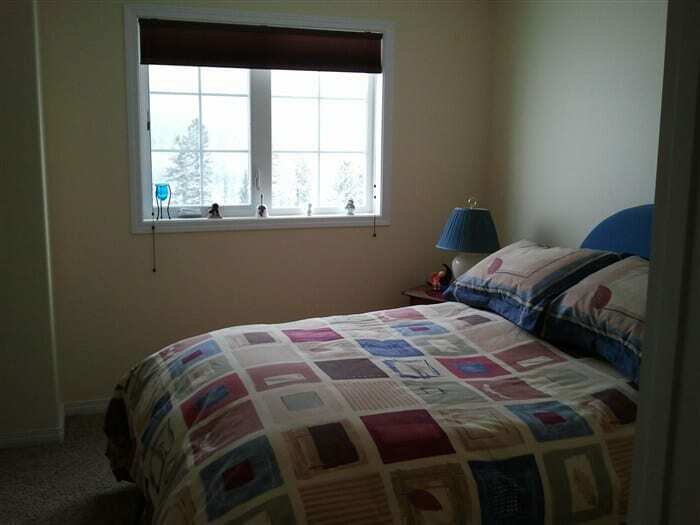 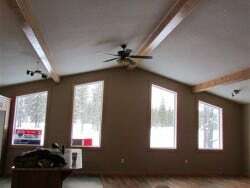 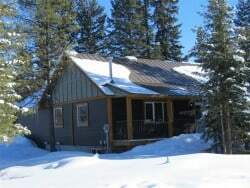 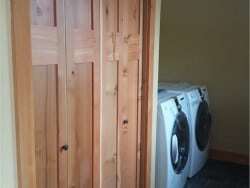 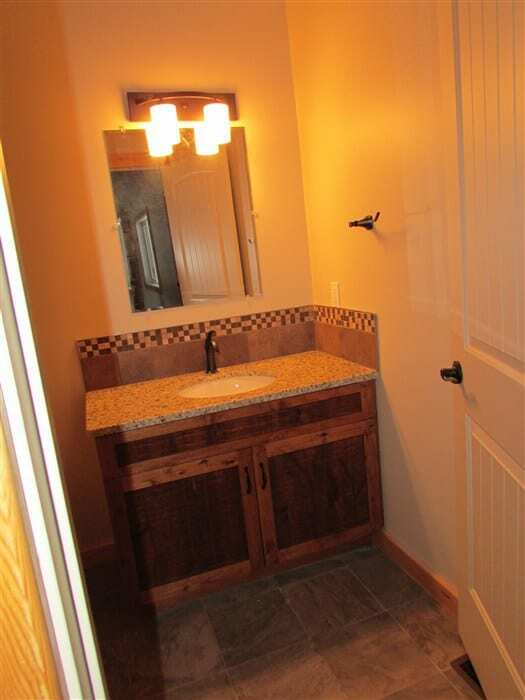 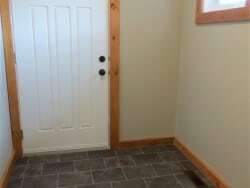 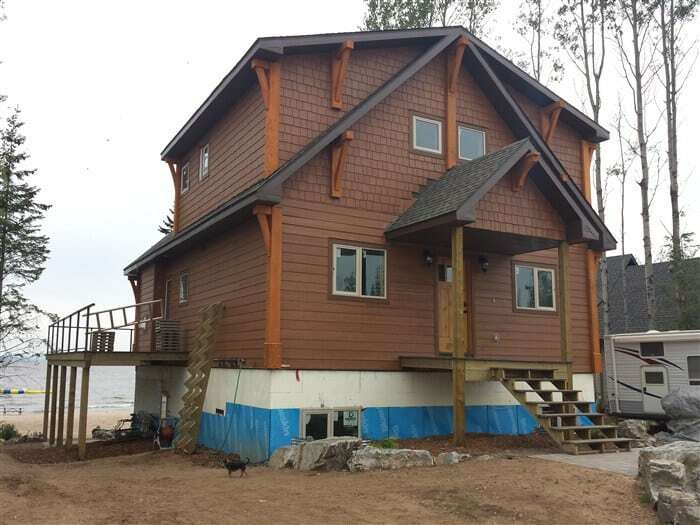 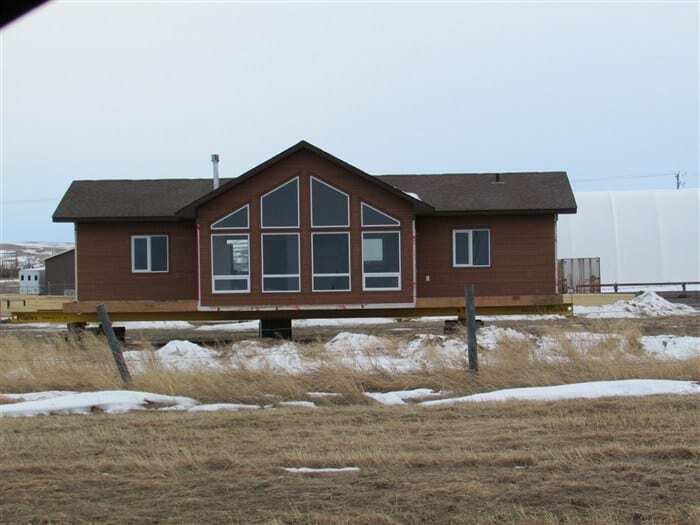 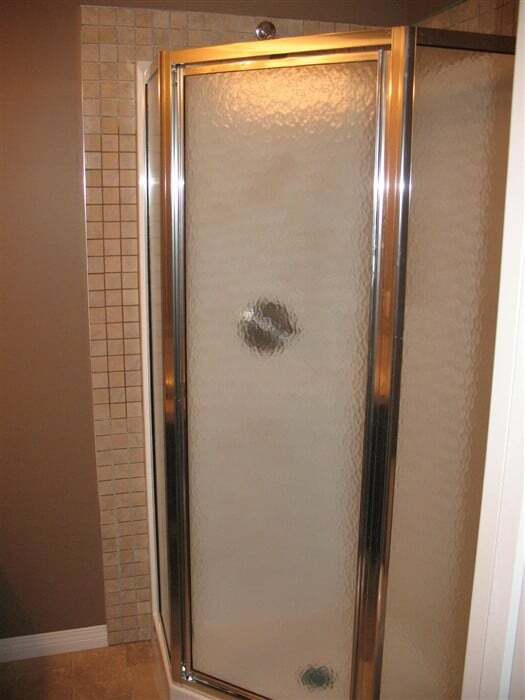 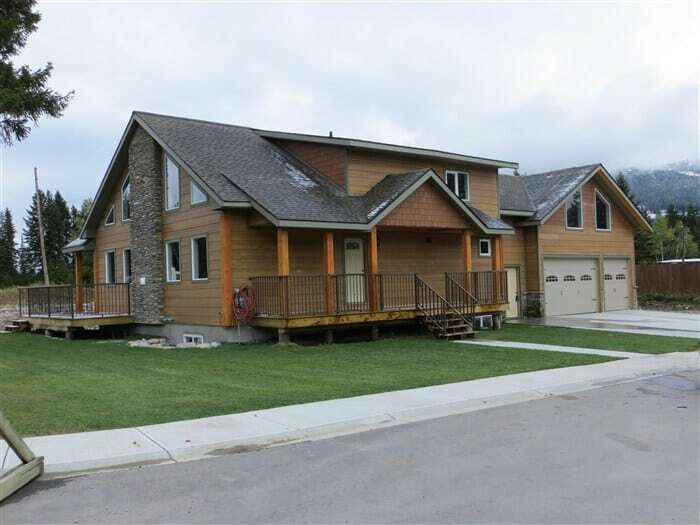 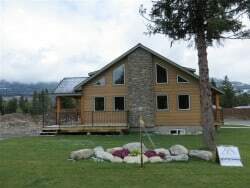 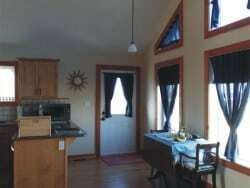 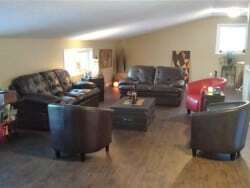 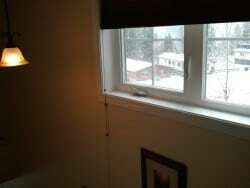 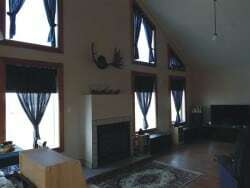 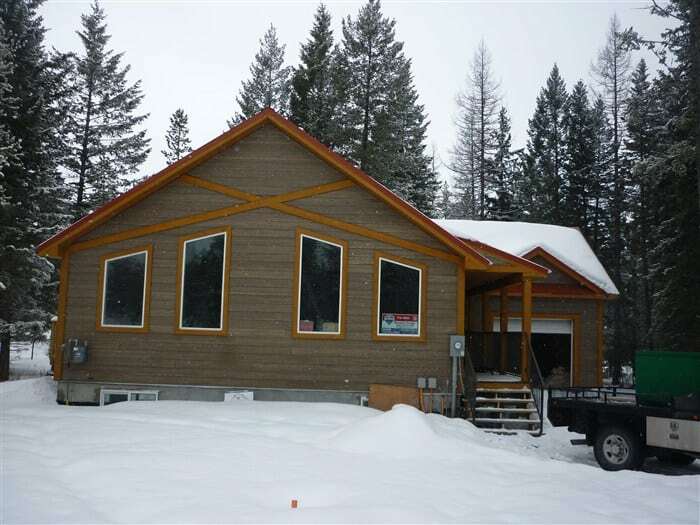 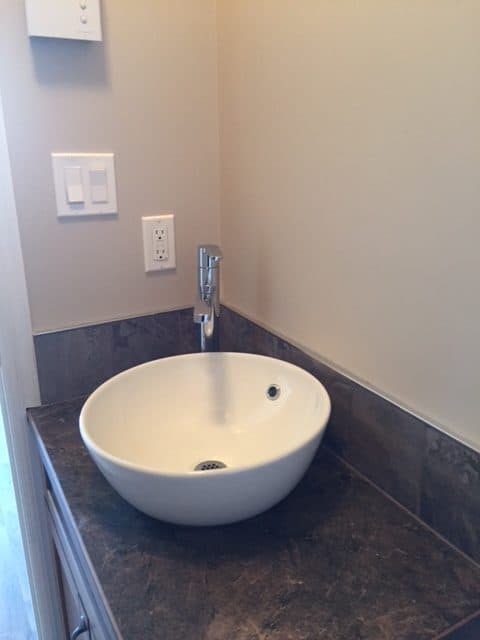 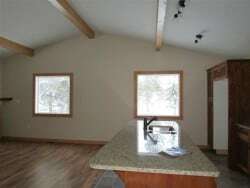 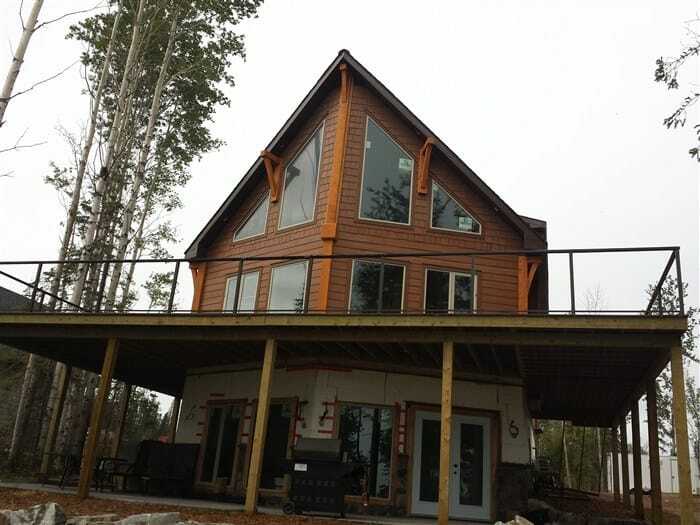 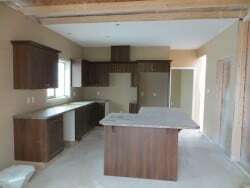 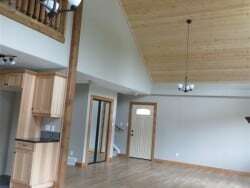 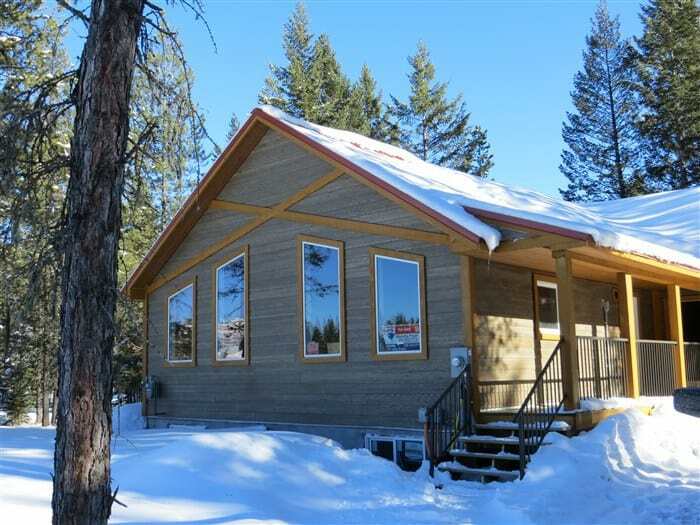 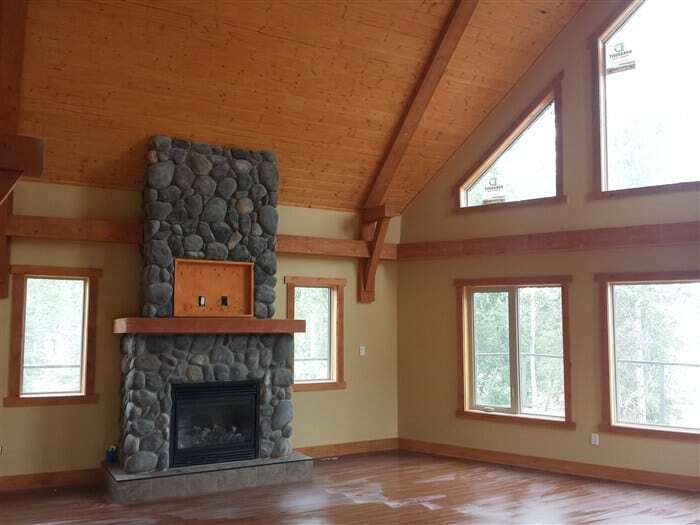 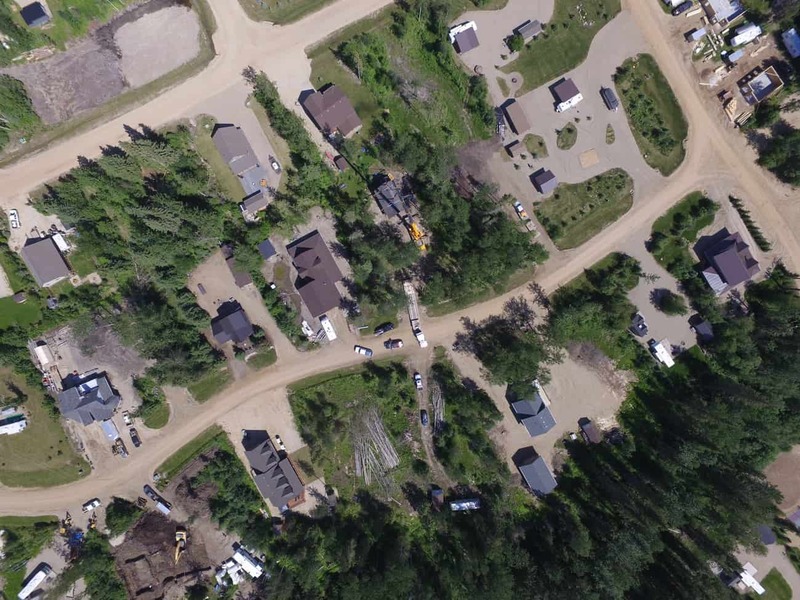 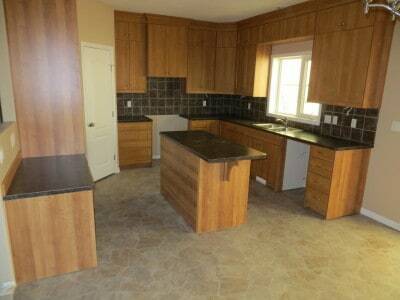 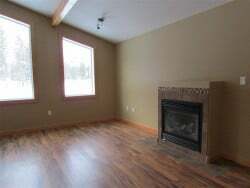 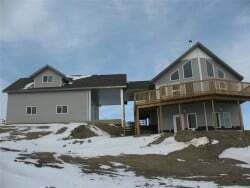 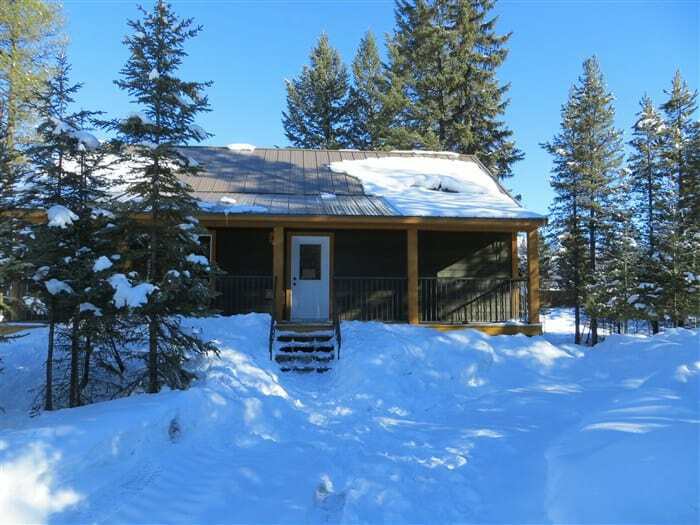 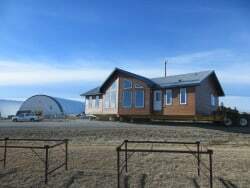 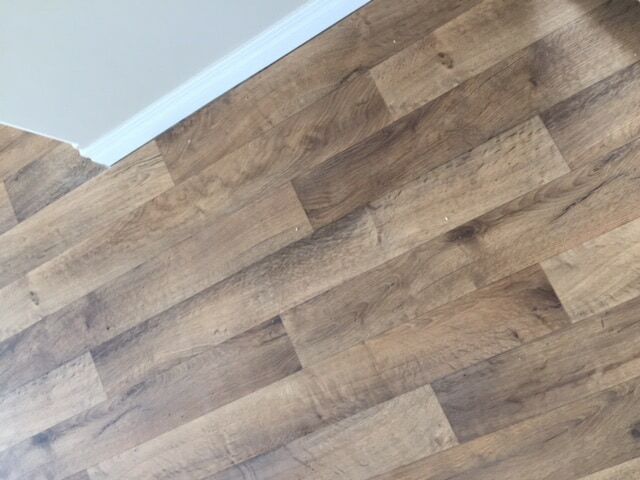 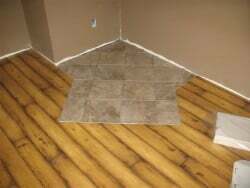 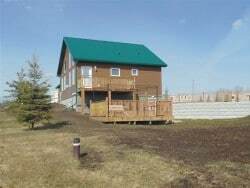 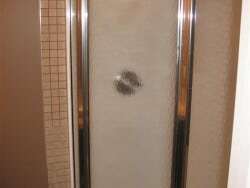 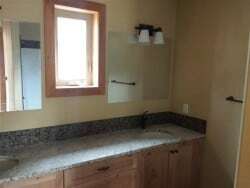 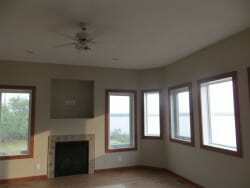 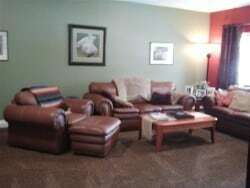 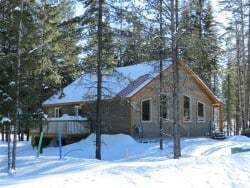 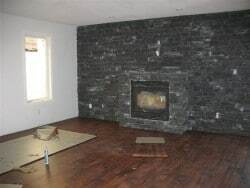 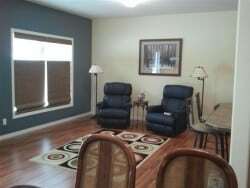 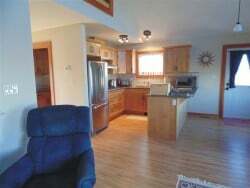 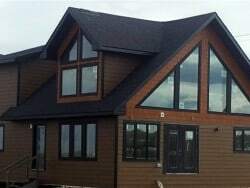 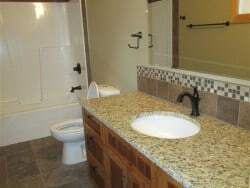 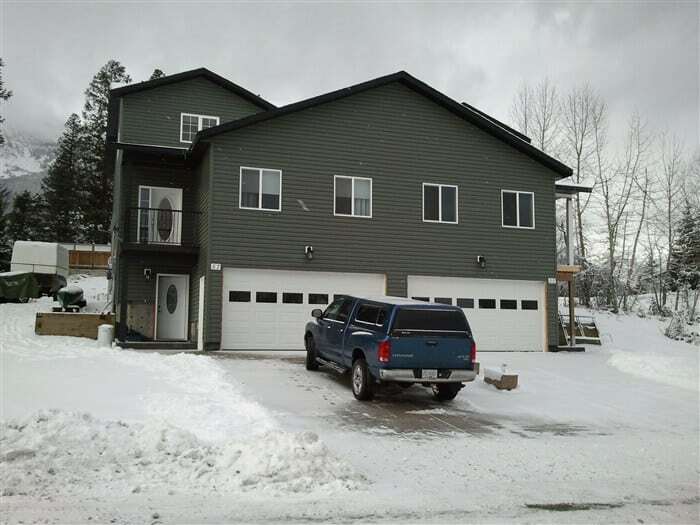 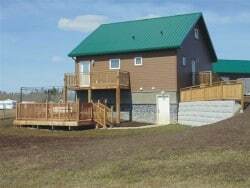 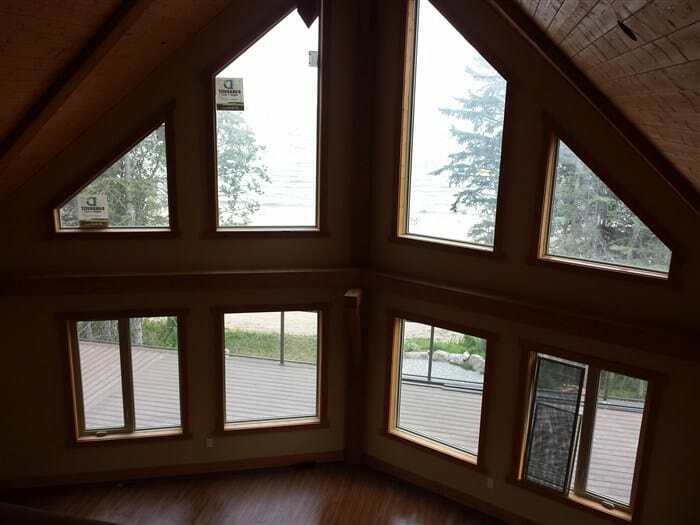 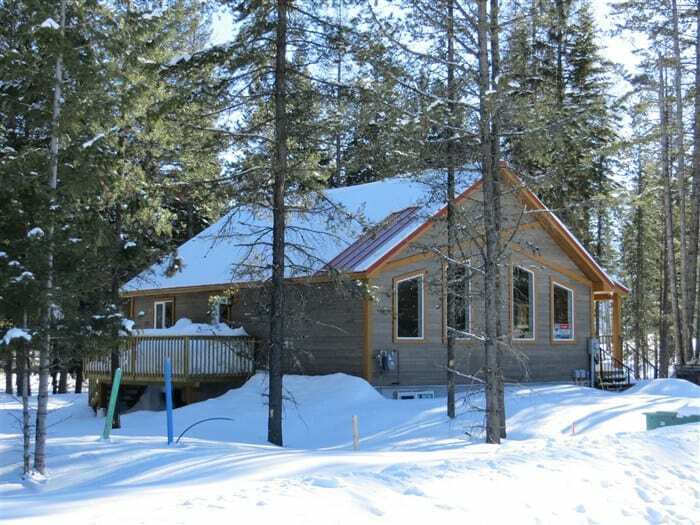 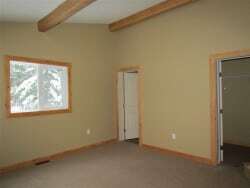 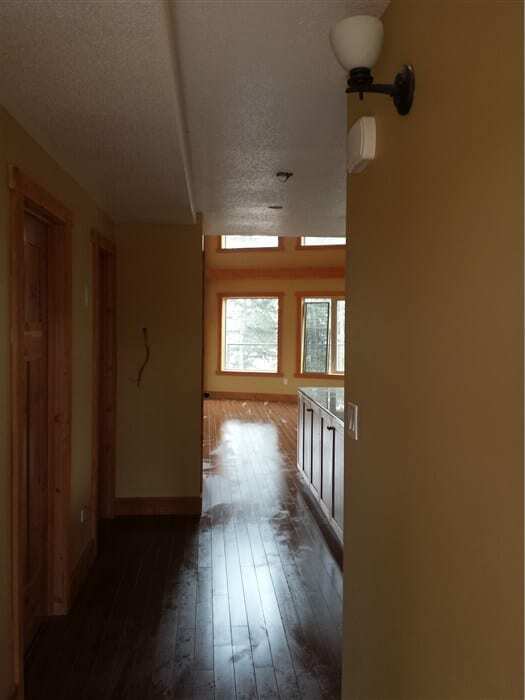 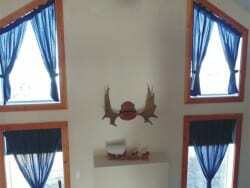 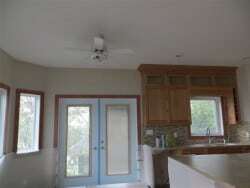 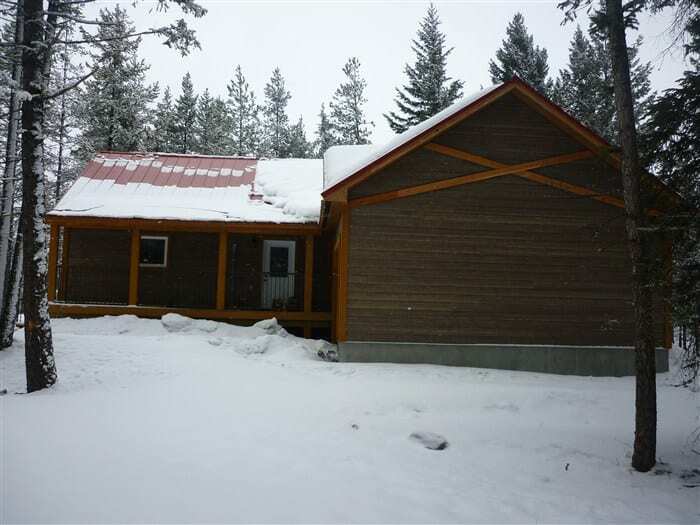 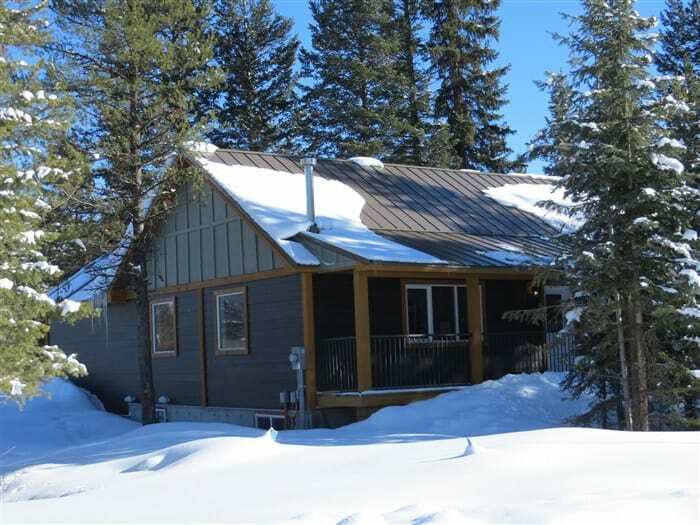 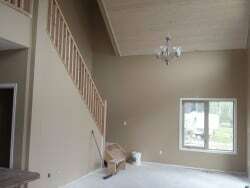 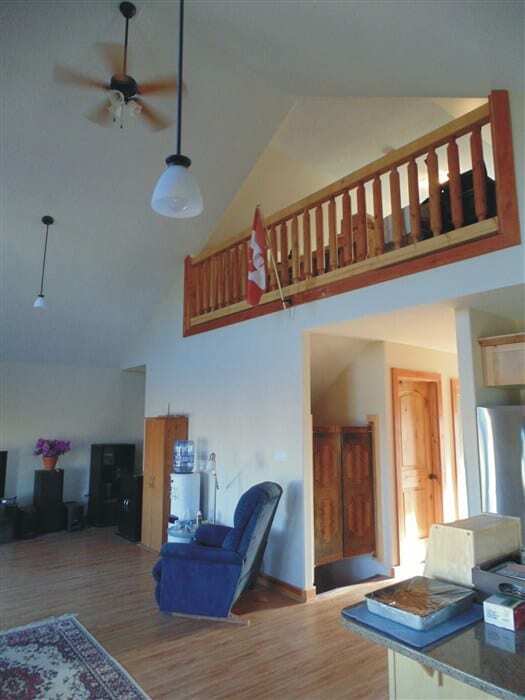 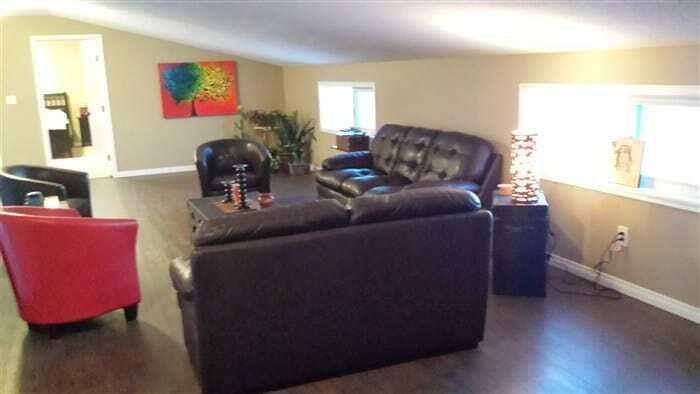 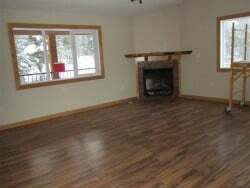 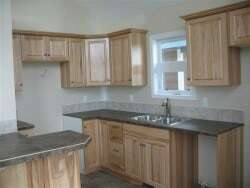 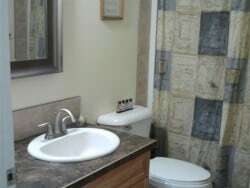 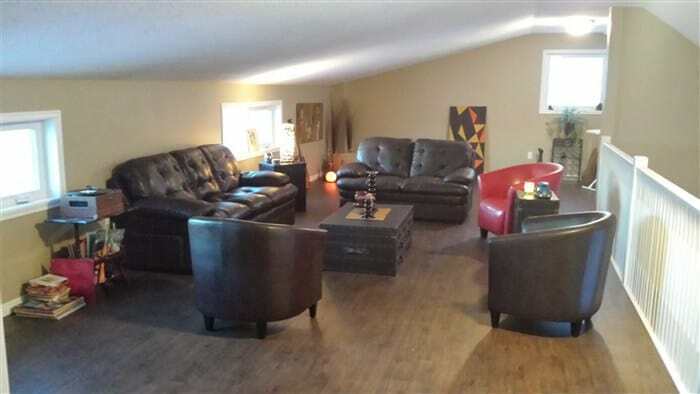 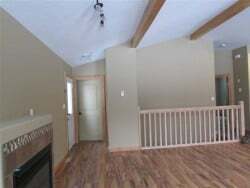 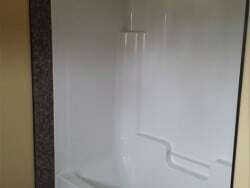 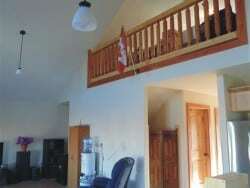 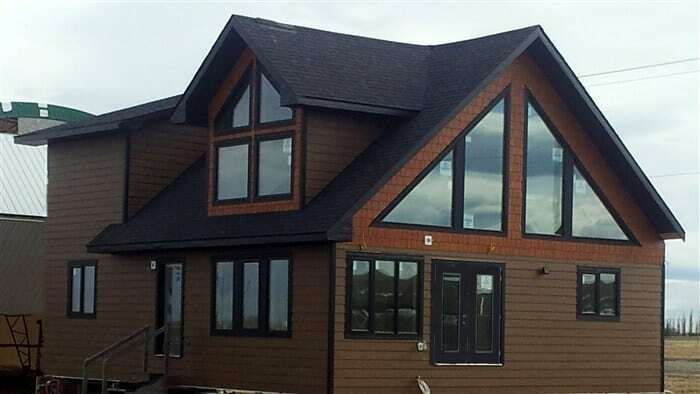 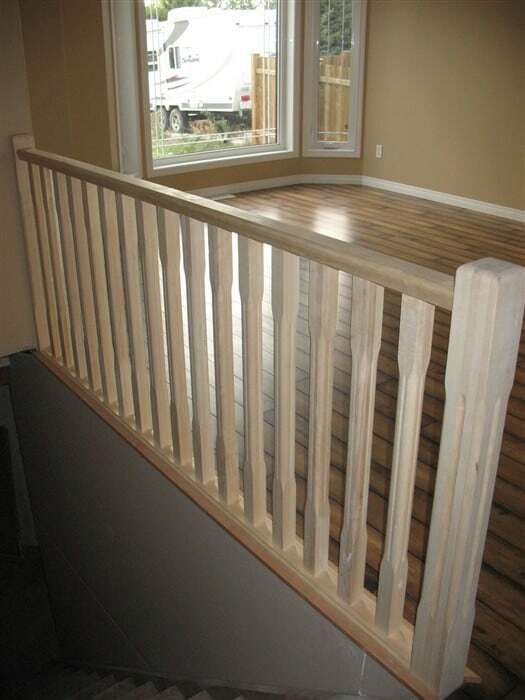 RTM Cottage SK, AB, BC Custom designed. 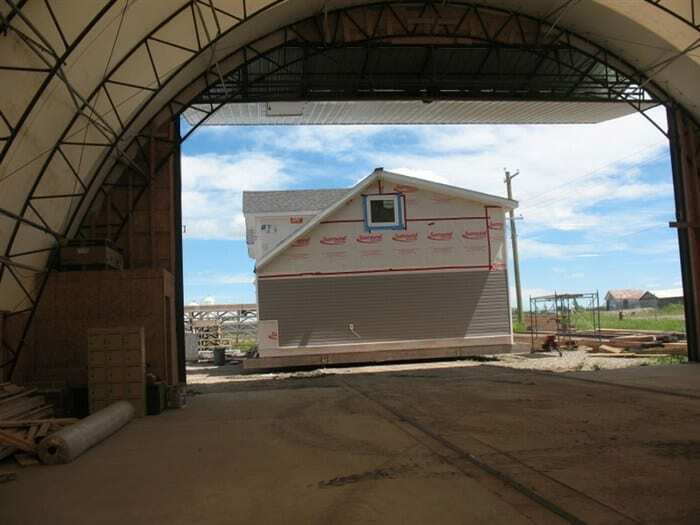 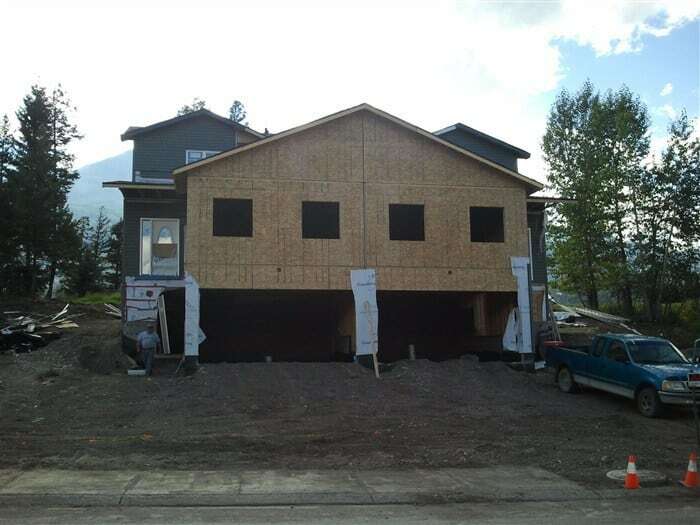 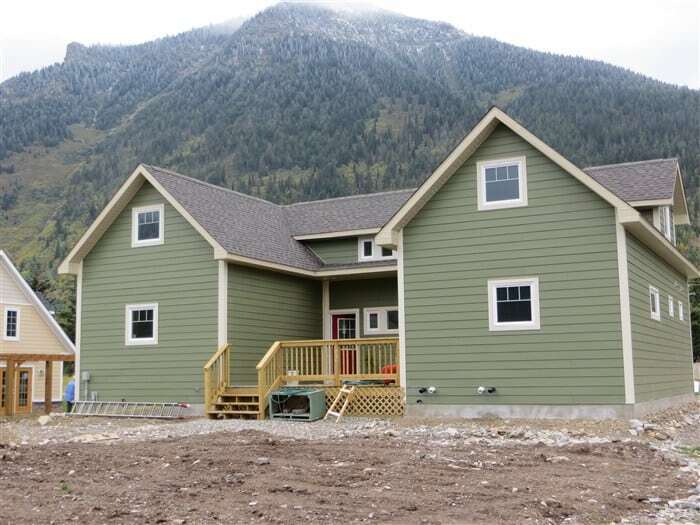 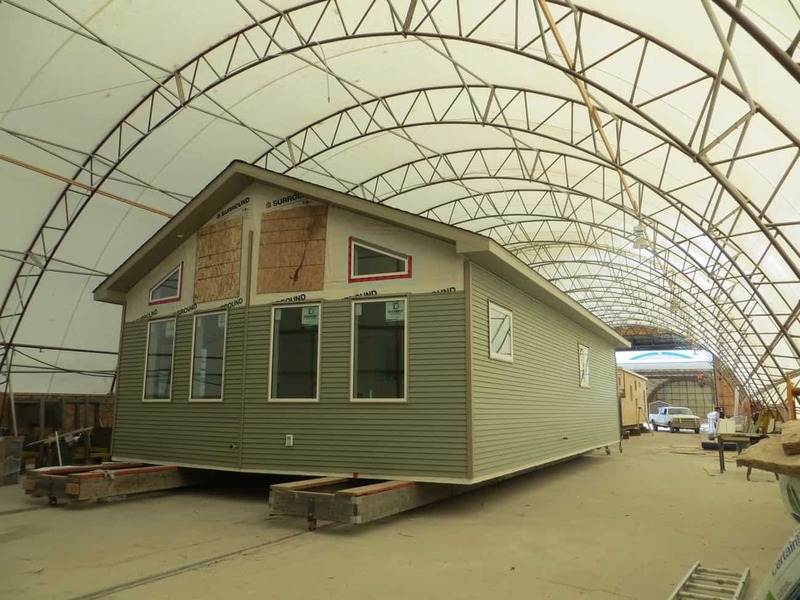 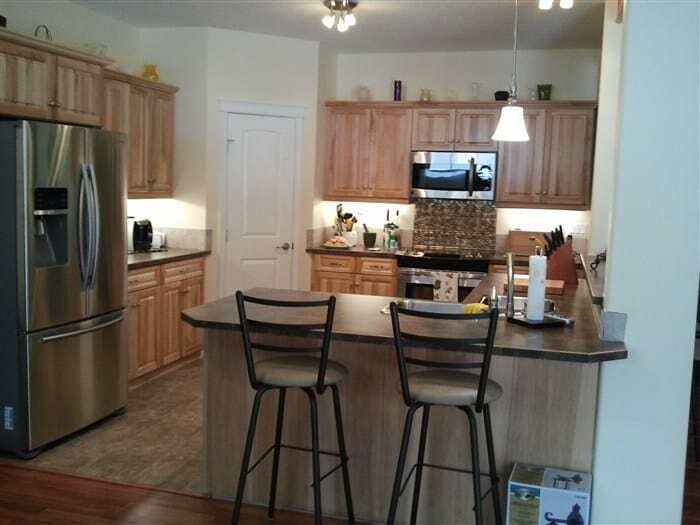 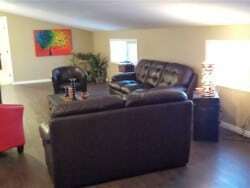 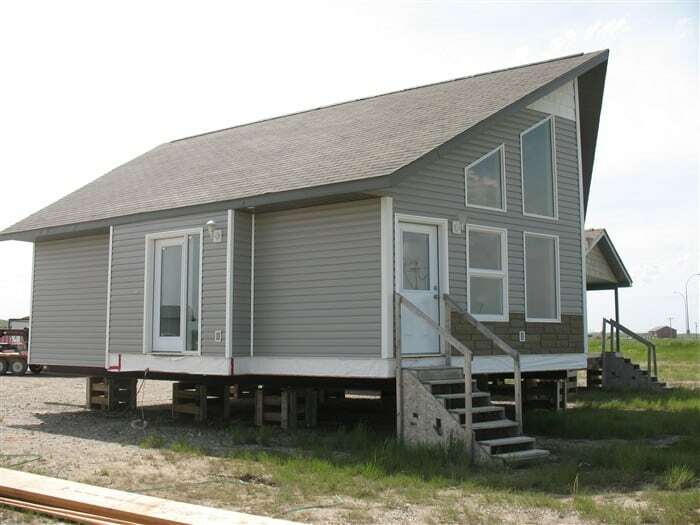 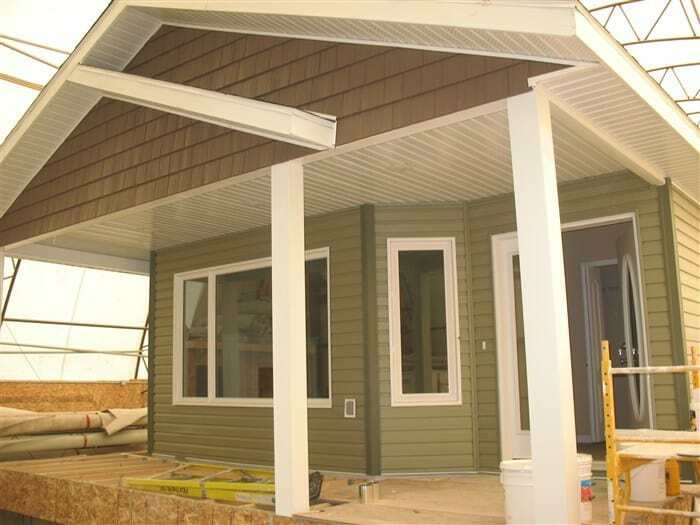 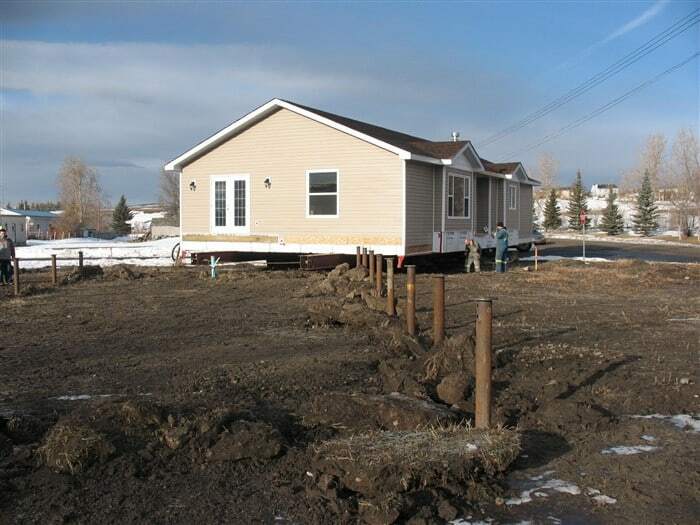 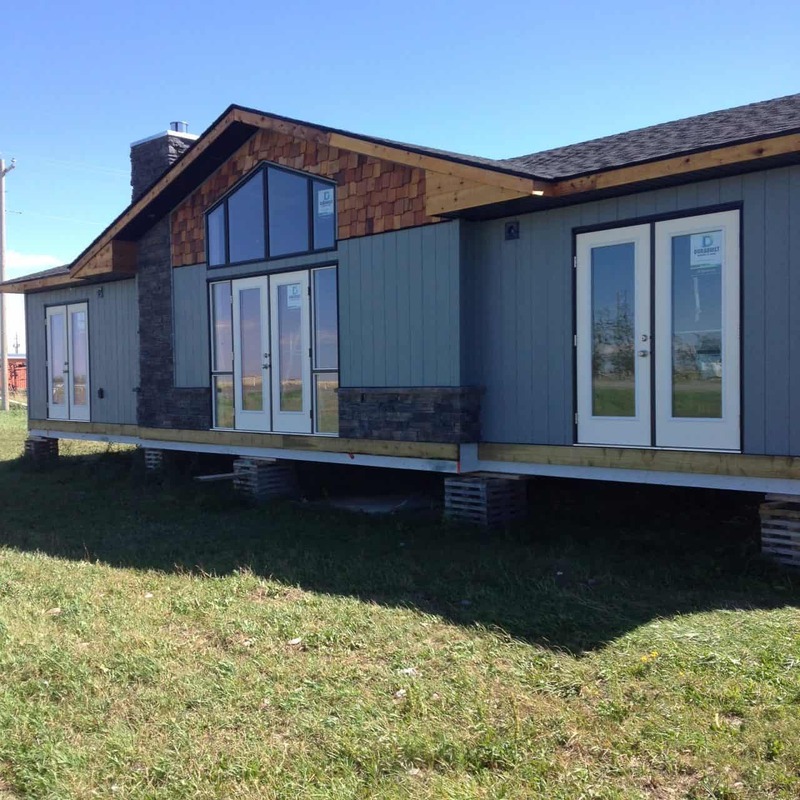 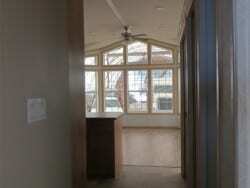 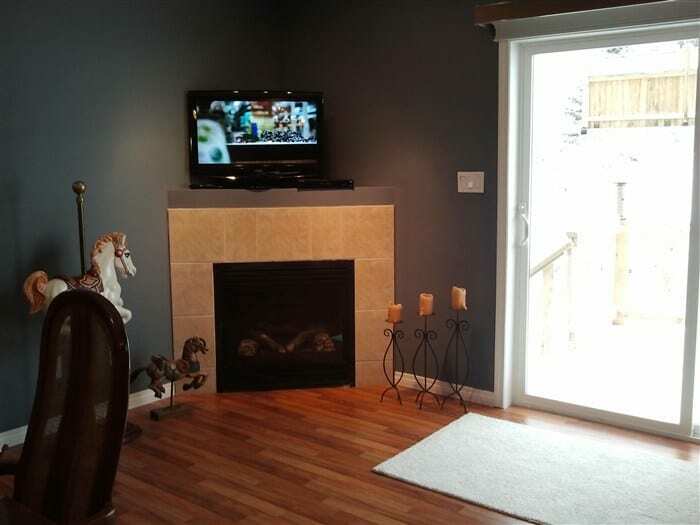 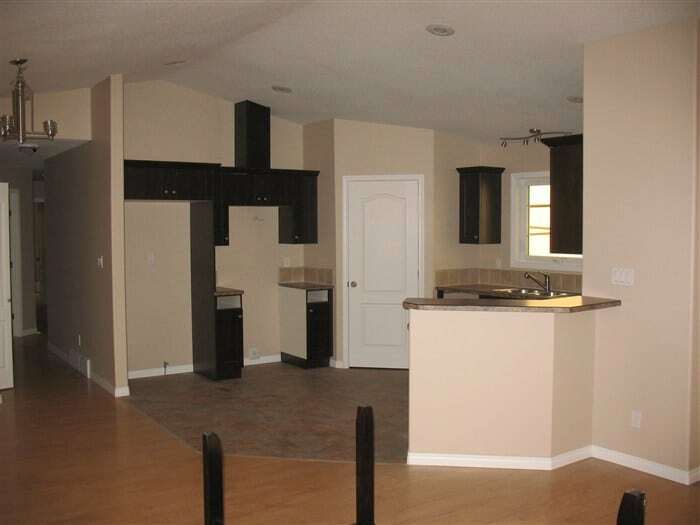 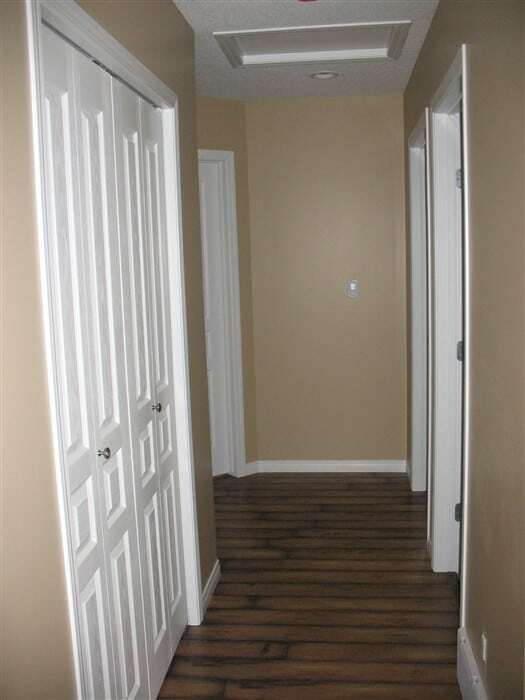 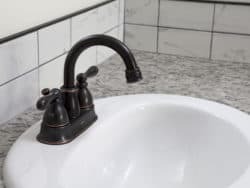 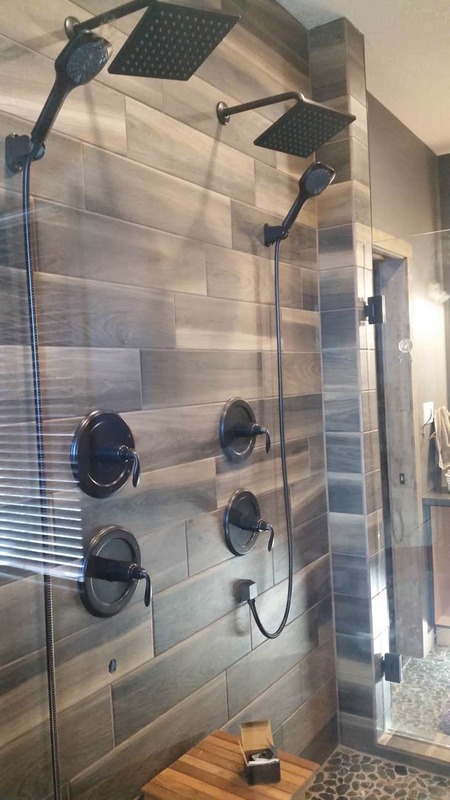 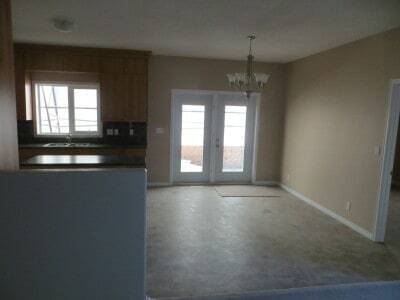 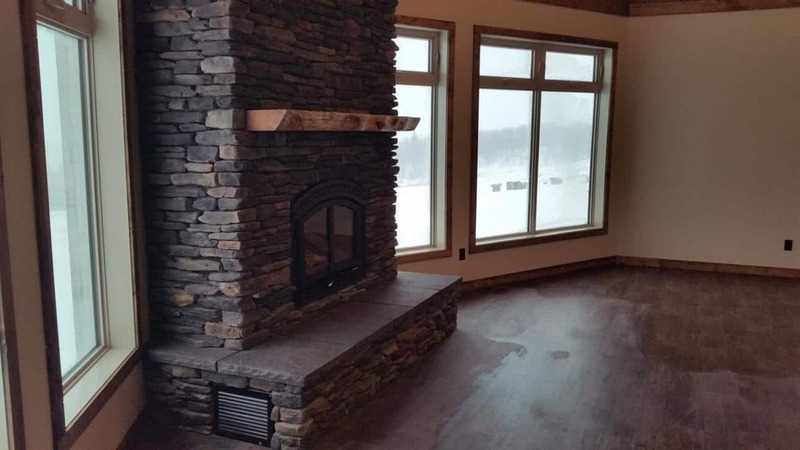 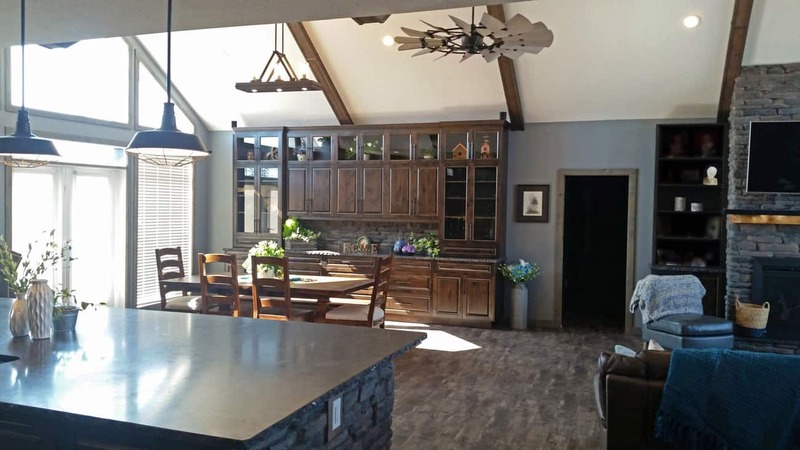 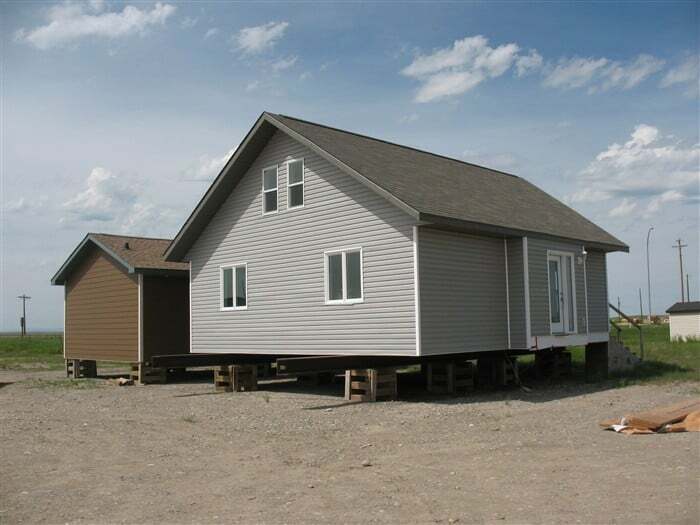 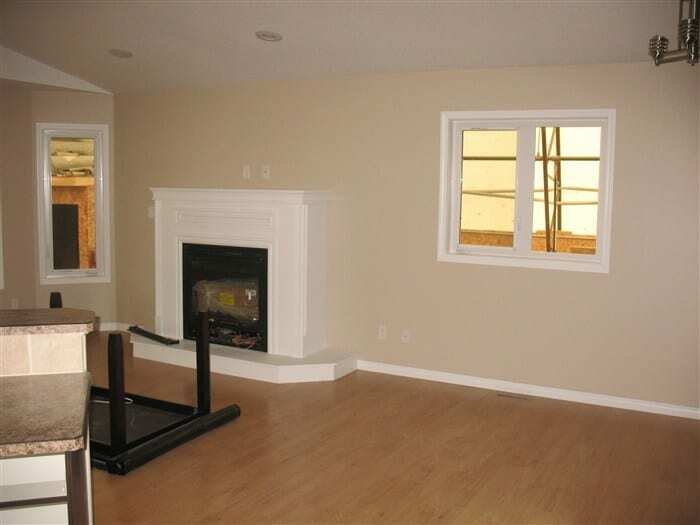 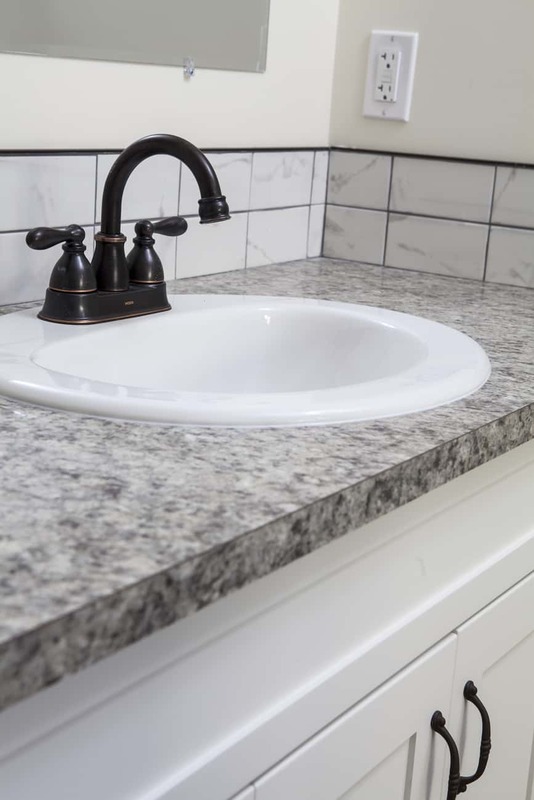 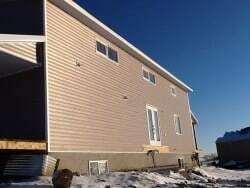 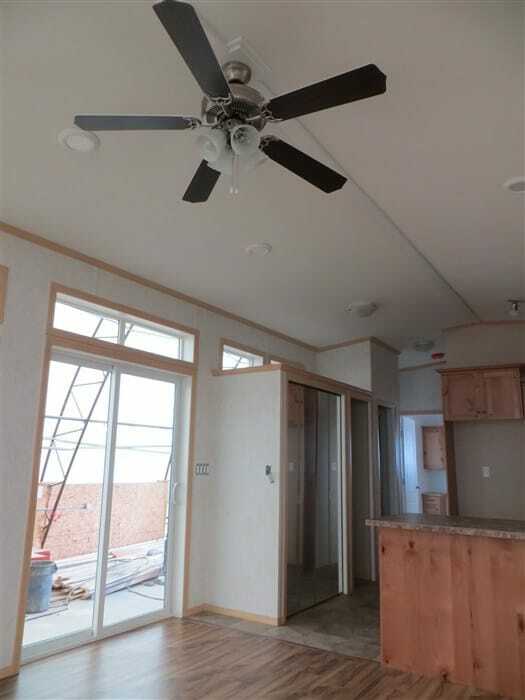 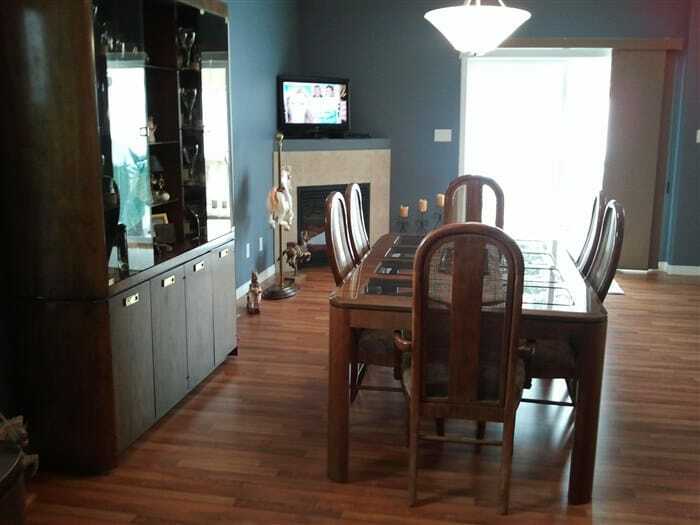 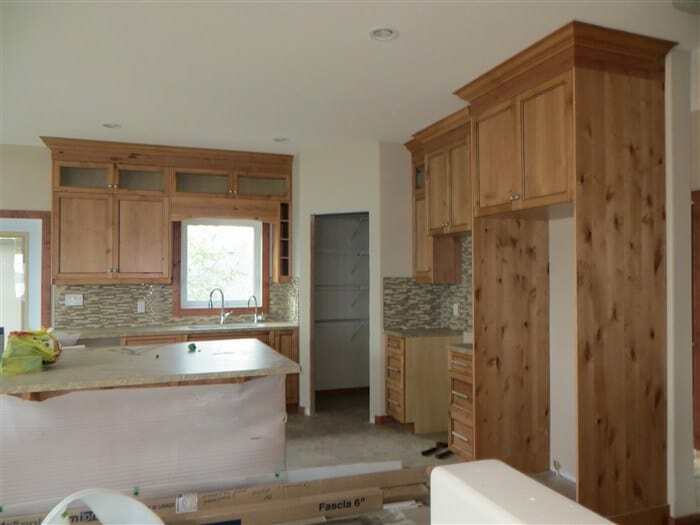 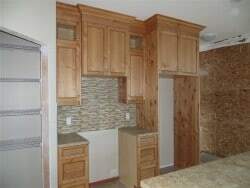 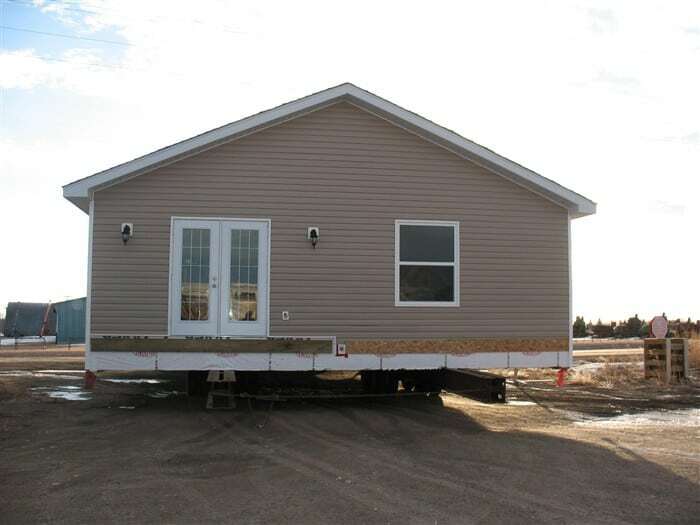 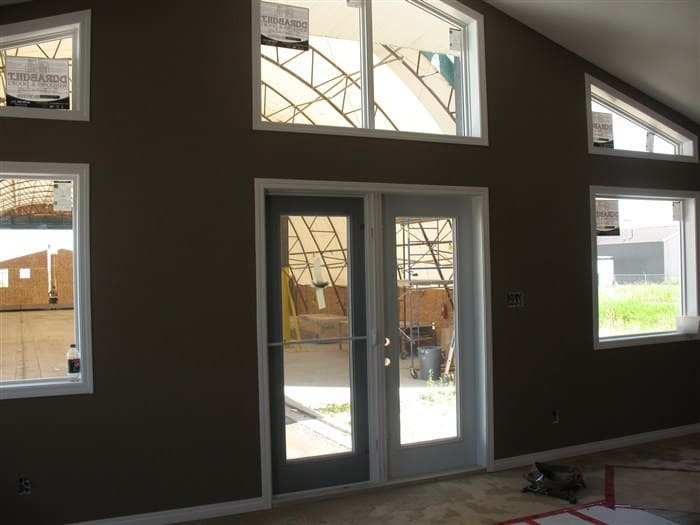 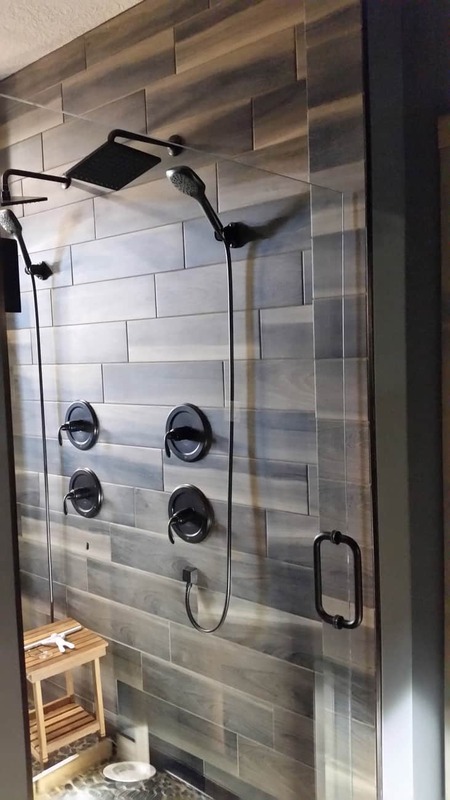 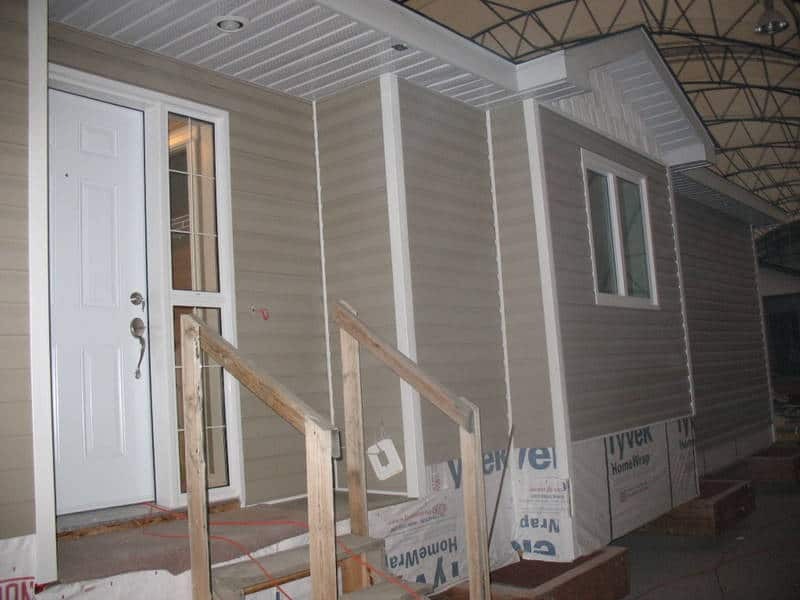 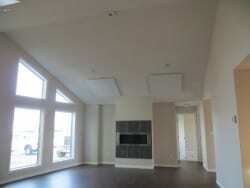 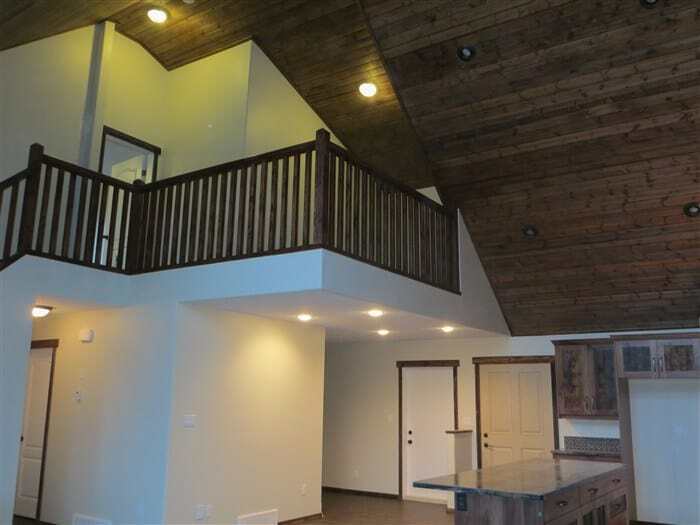 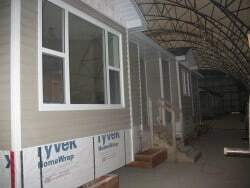 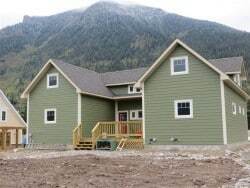 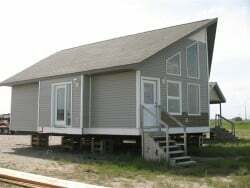 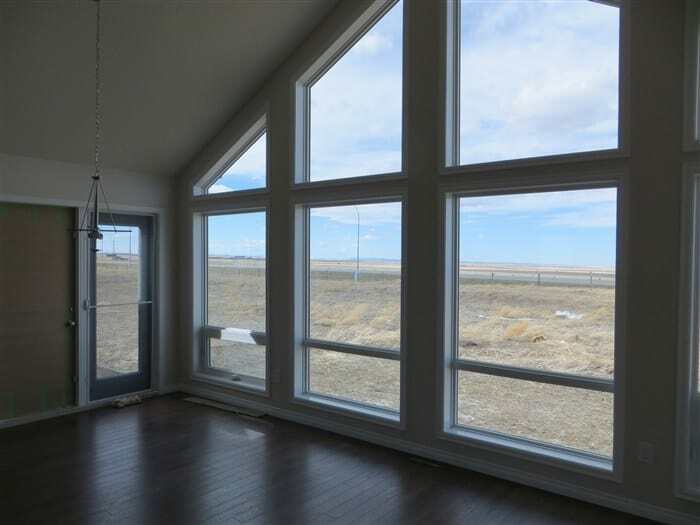 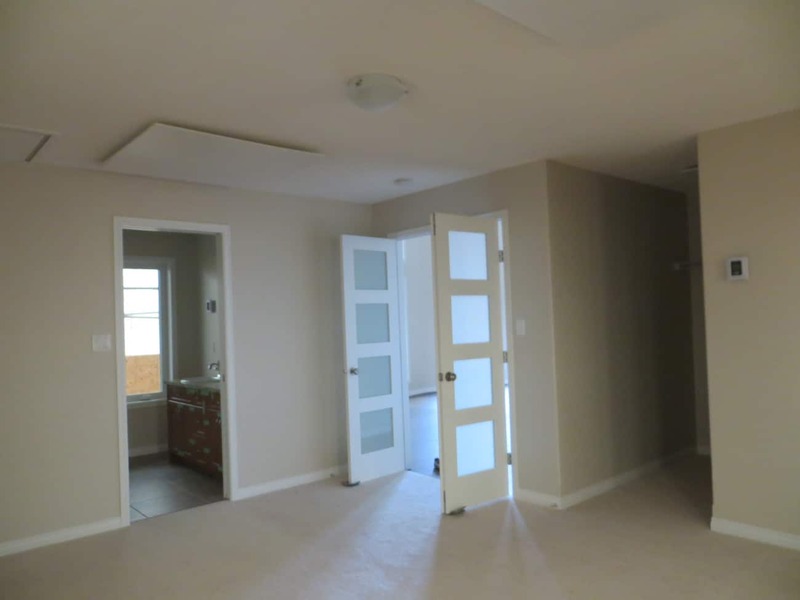 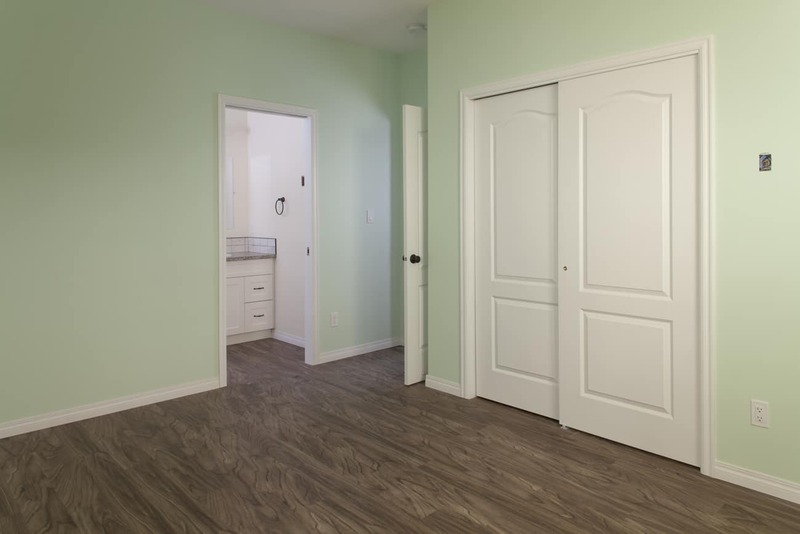 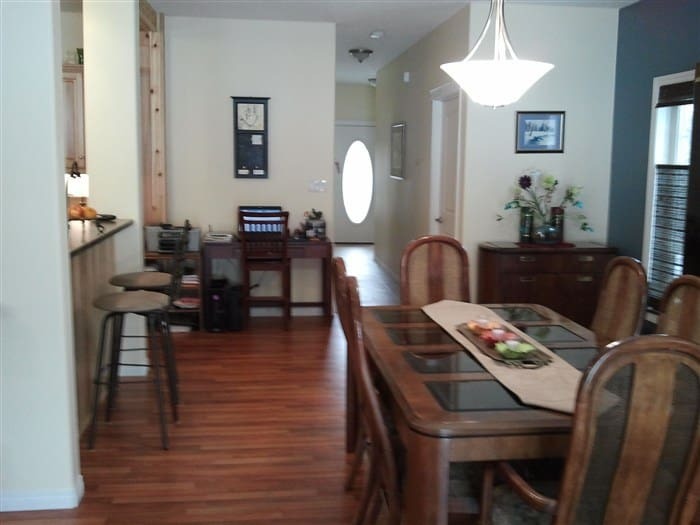 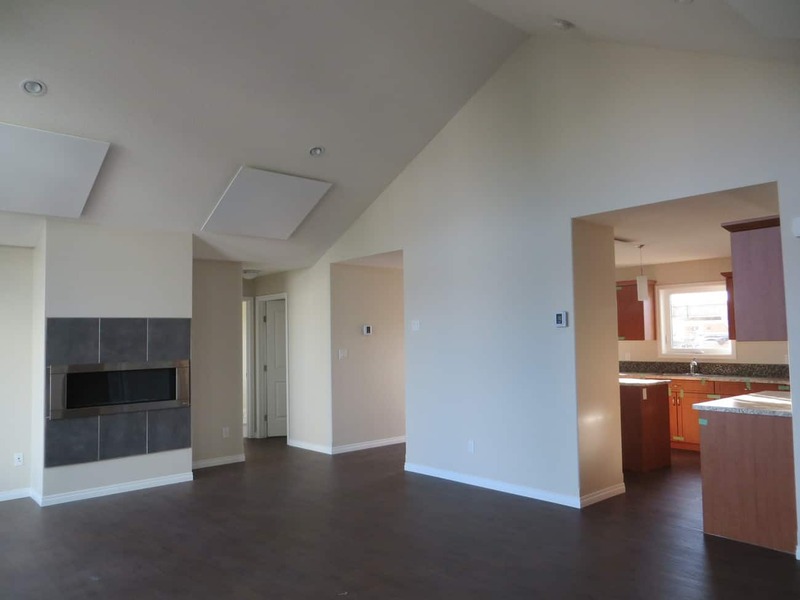 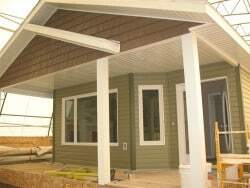 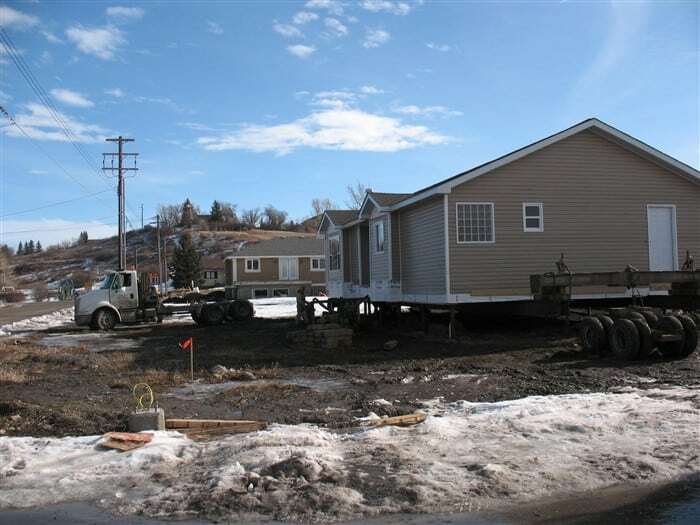 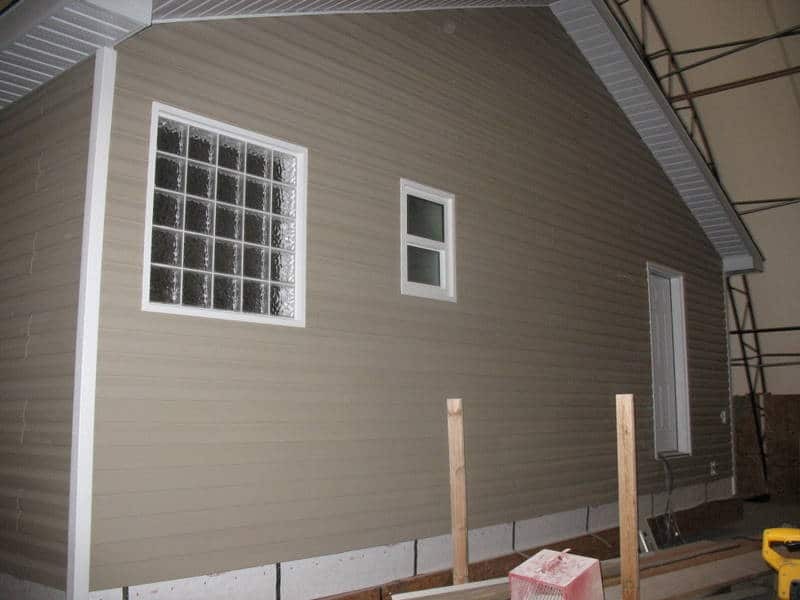 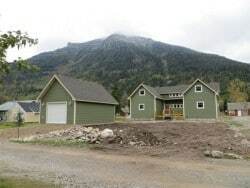 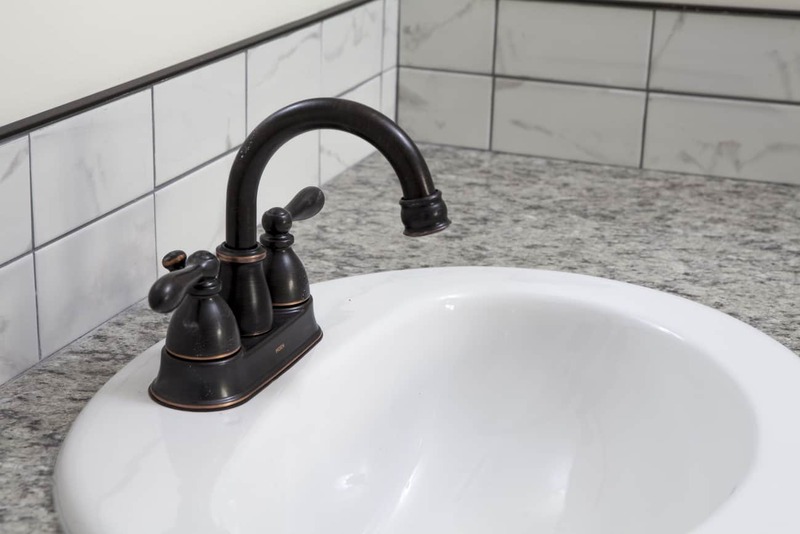 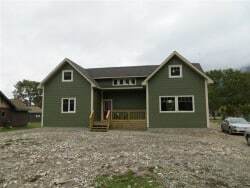 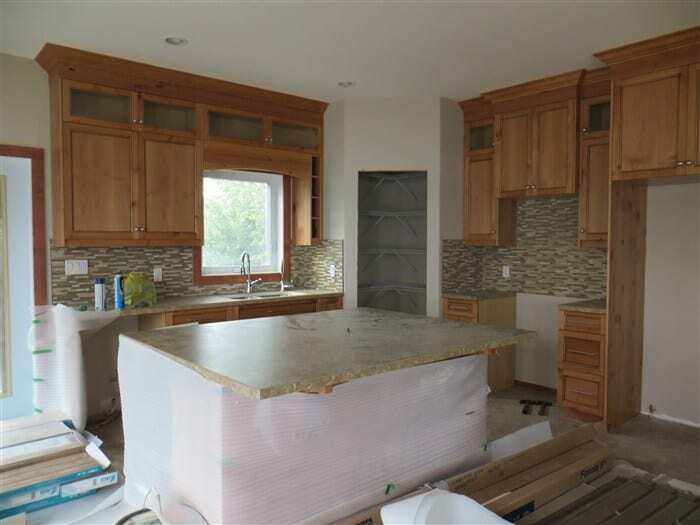 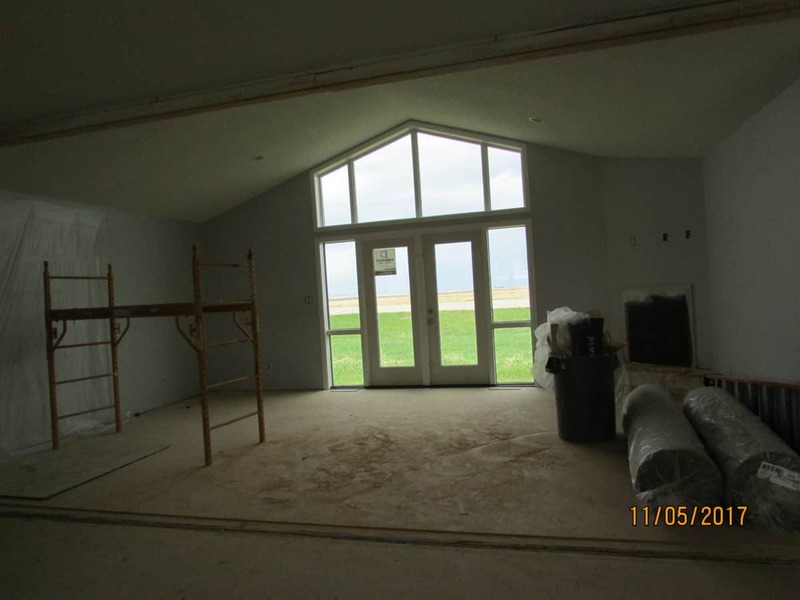 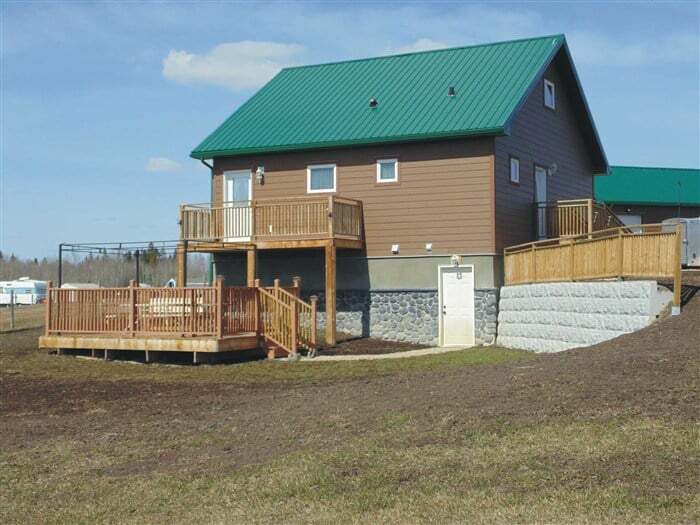 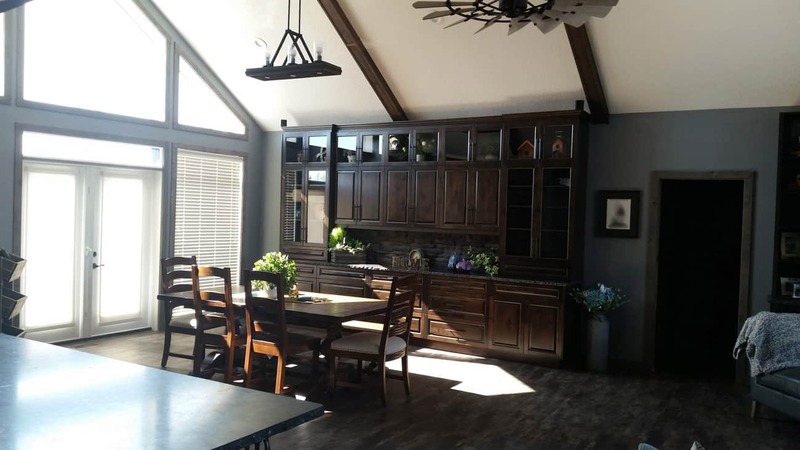 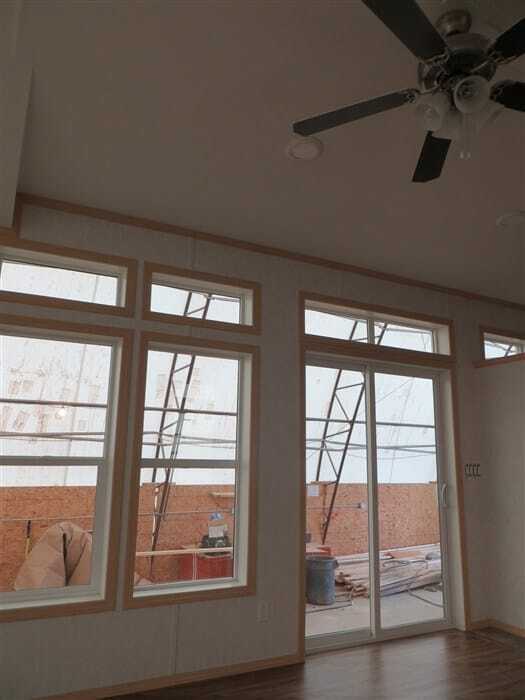 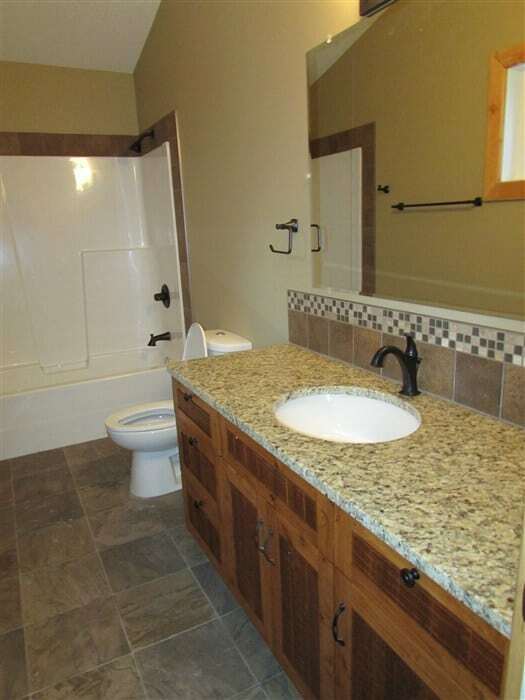 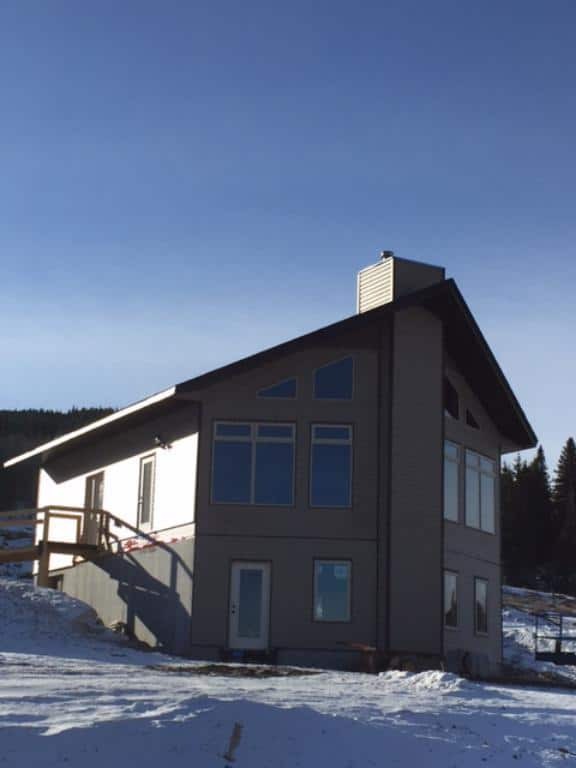 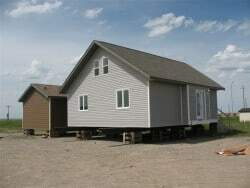 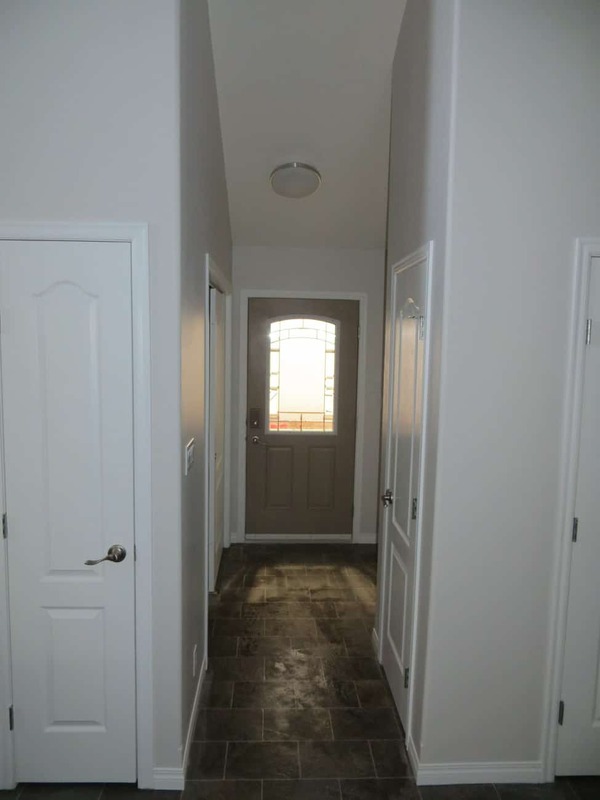 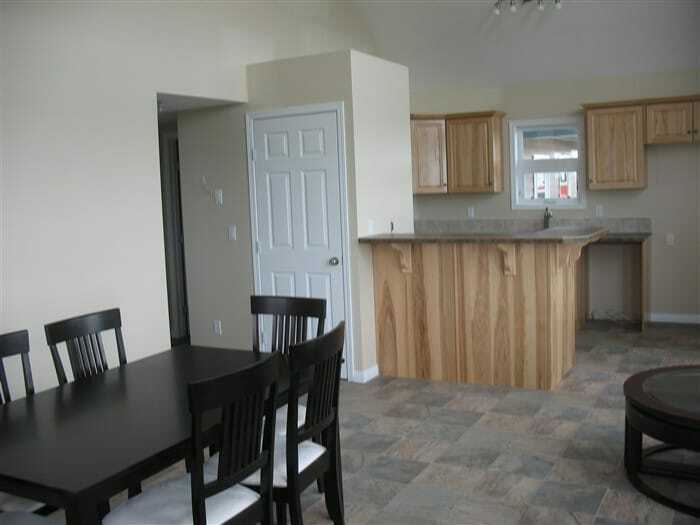 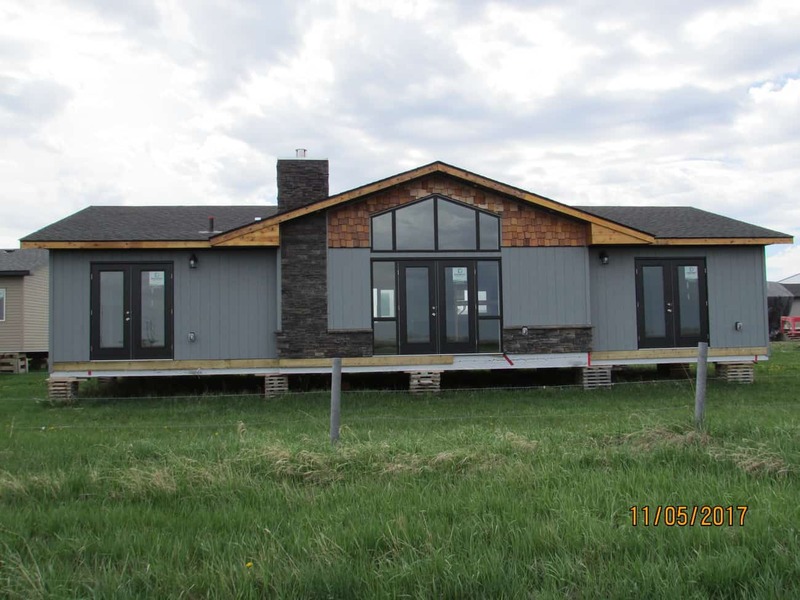 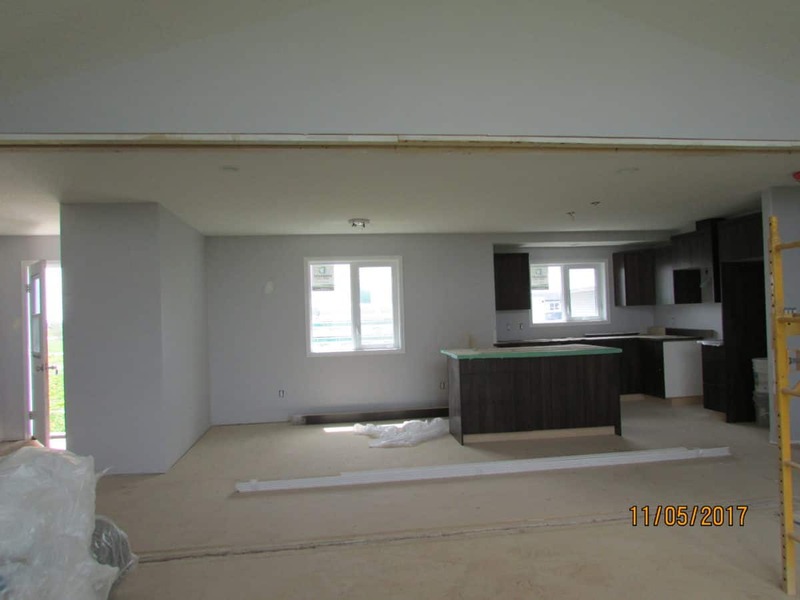 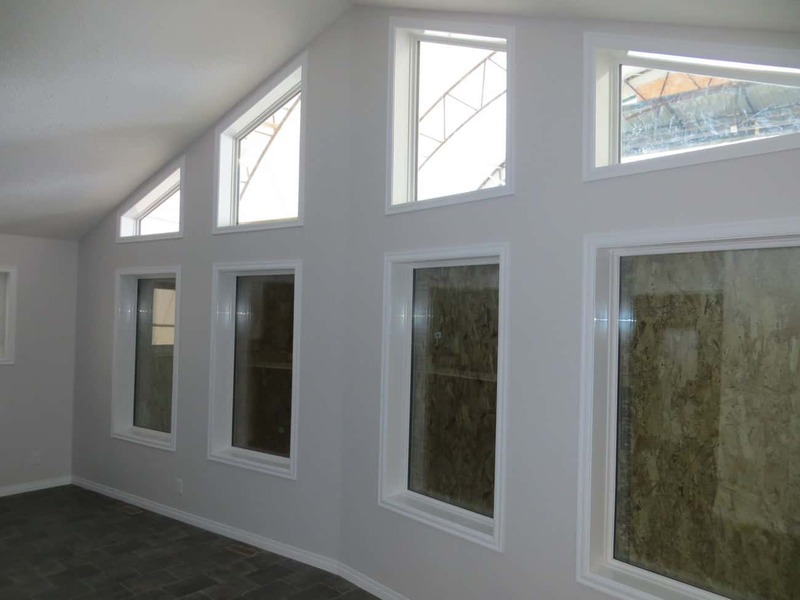 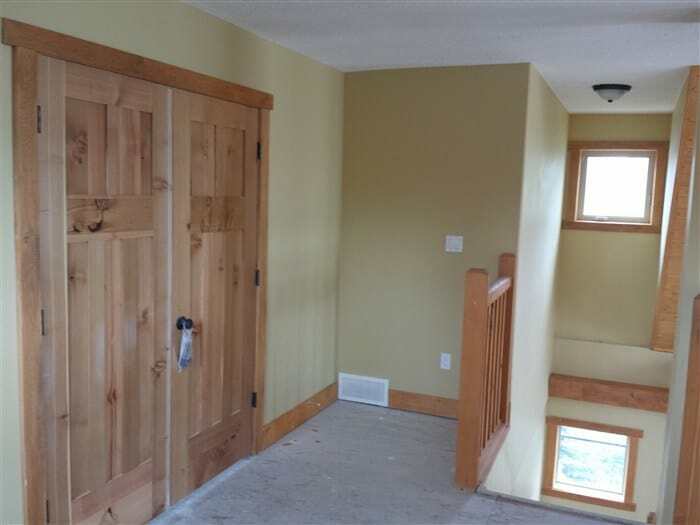 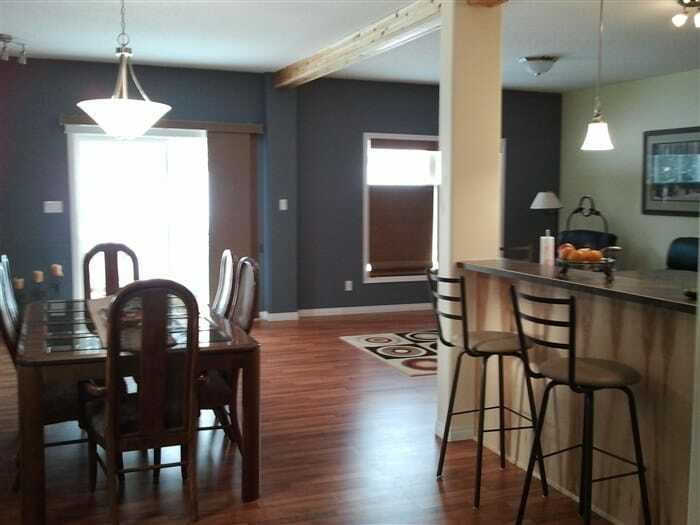 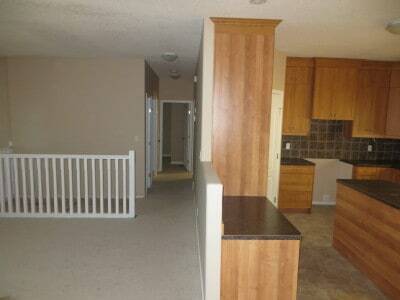 All RTM and Custom Modular Homes are Covered by Progressive New Home Warranty. 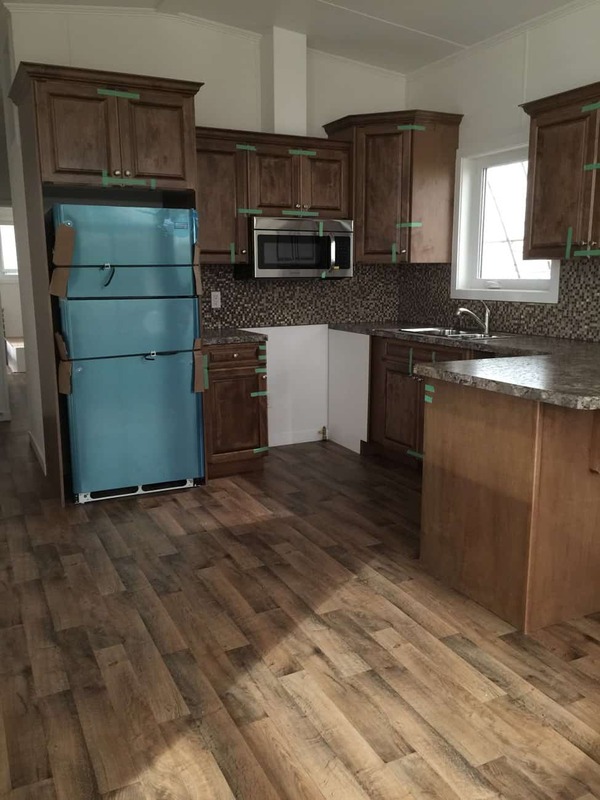 No matter the level or style our RTM Selection manager can guide you through the process. 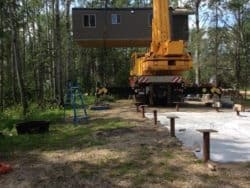 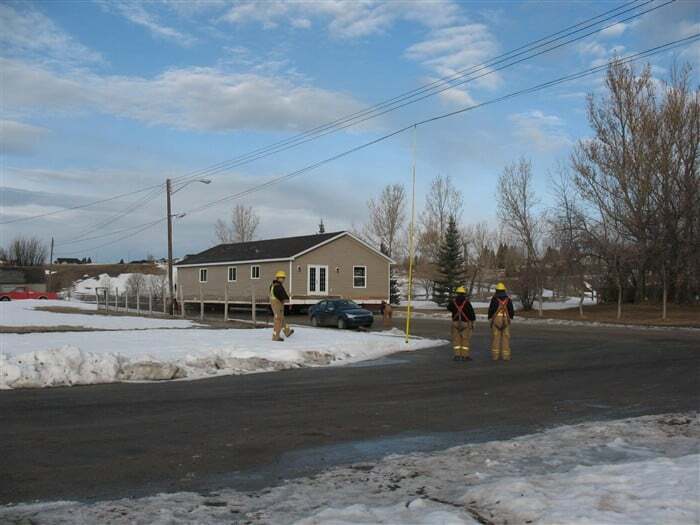 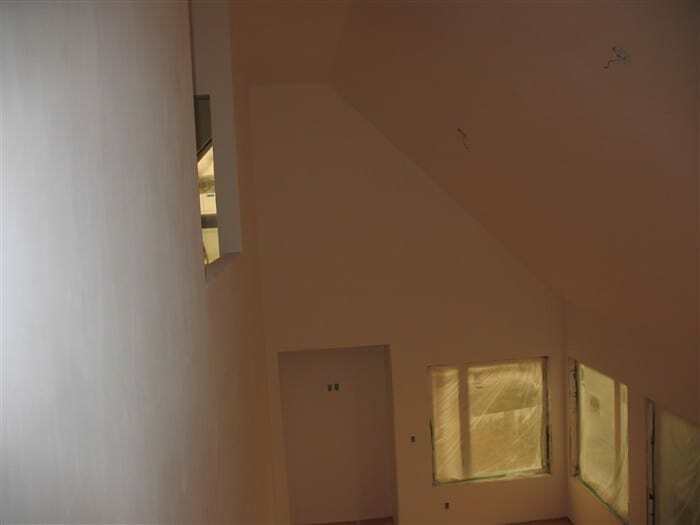 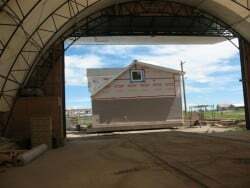 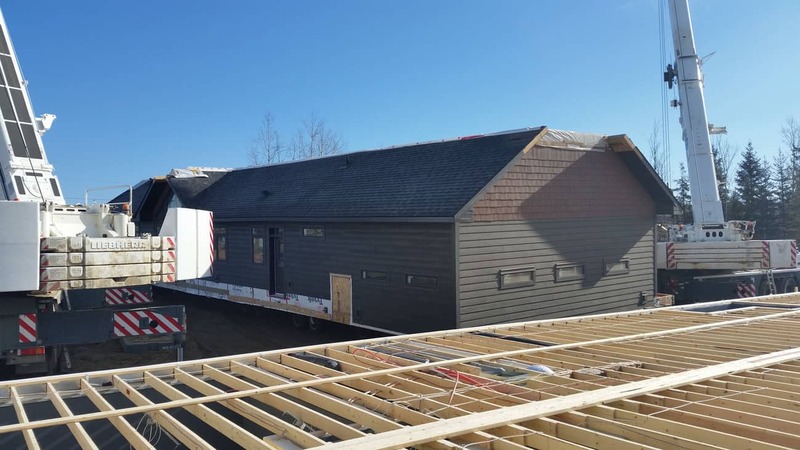 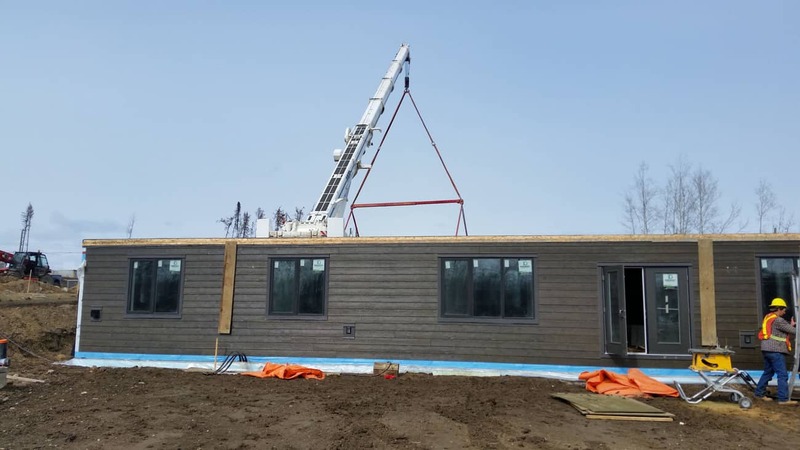 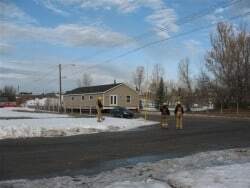 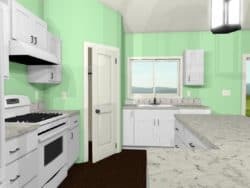 Modular RTM Home allows Faster Move in After Fire or disaster. 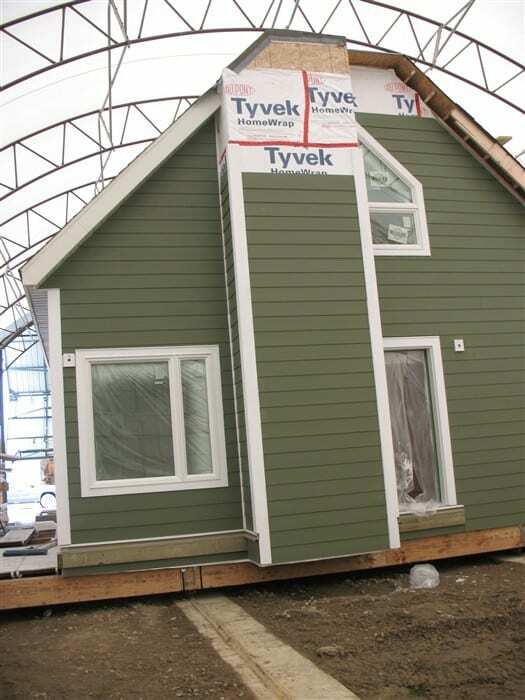 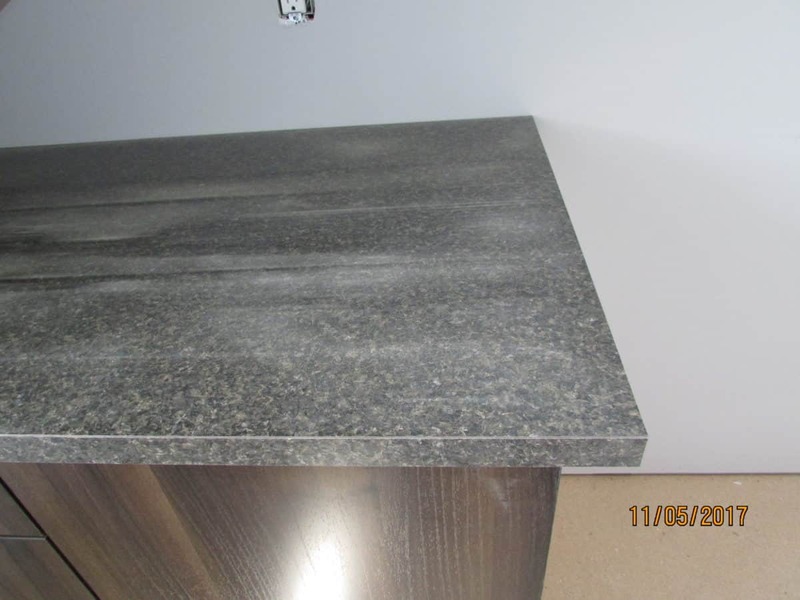 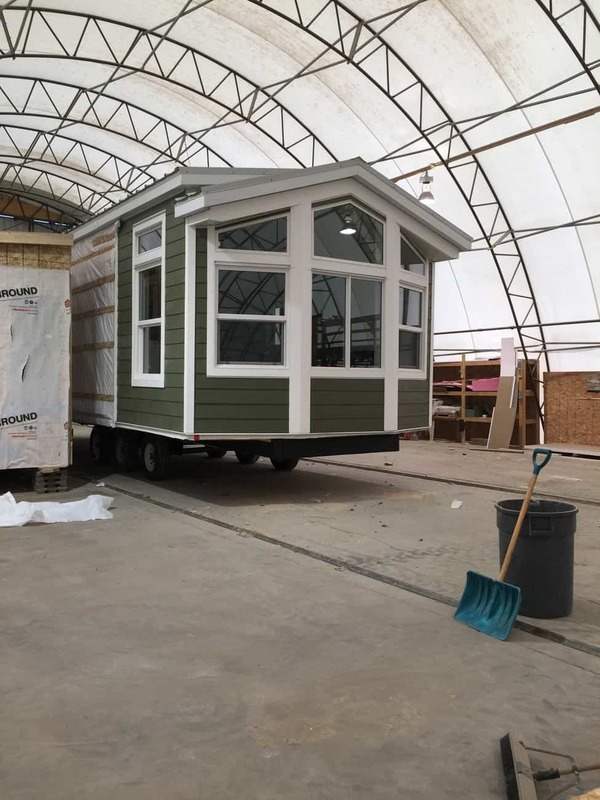 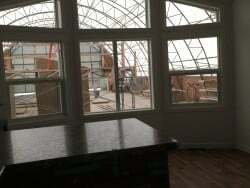 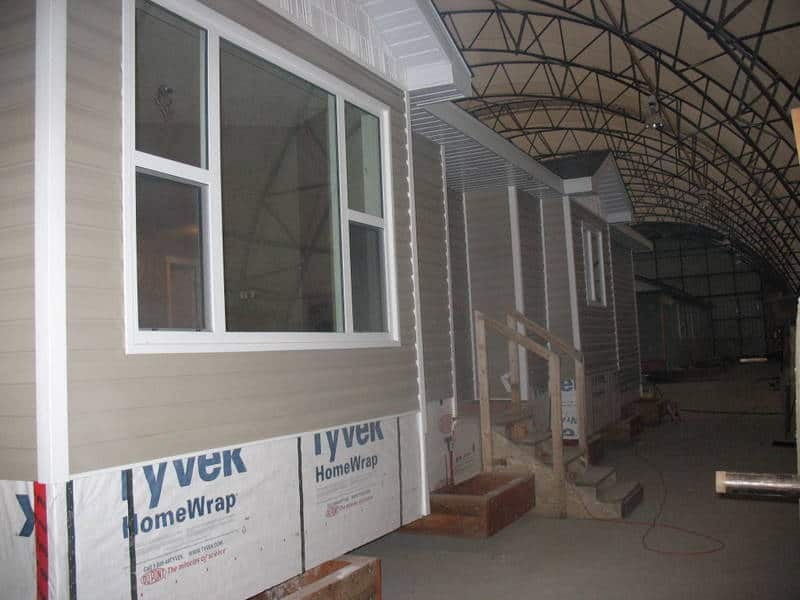 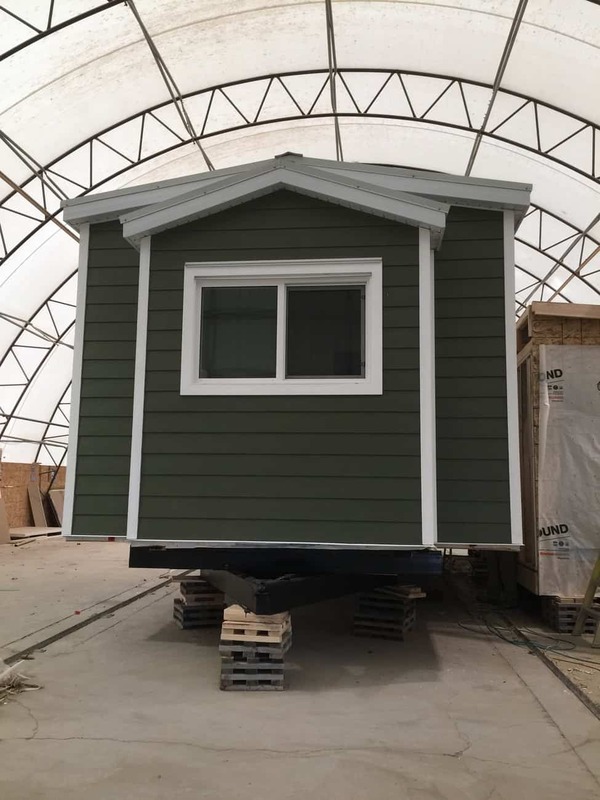 This is a Tiny Home being built in our precision indoor manufacturing facility that is CSA approved. 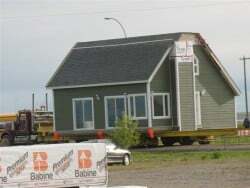 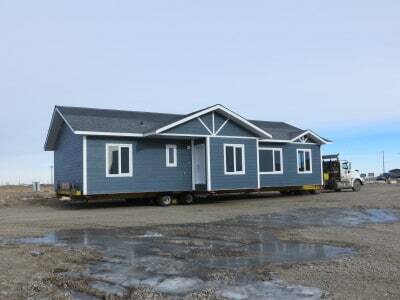 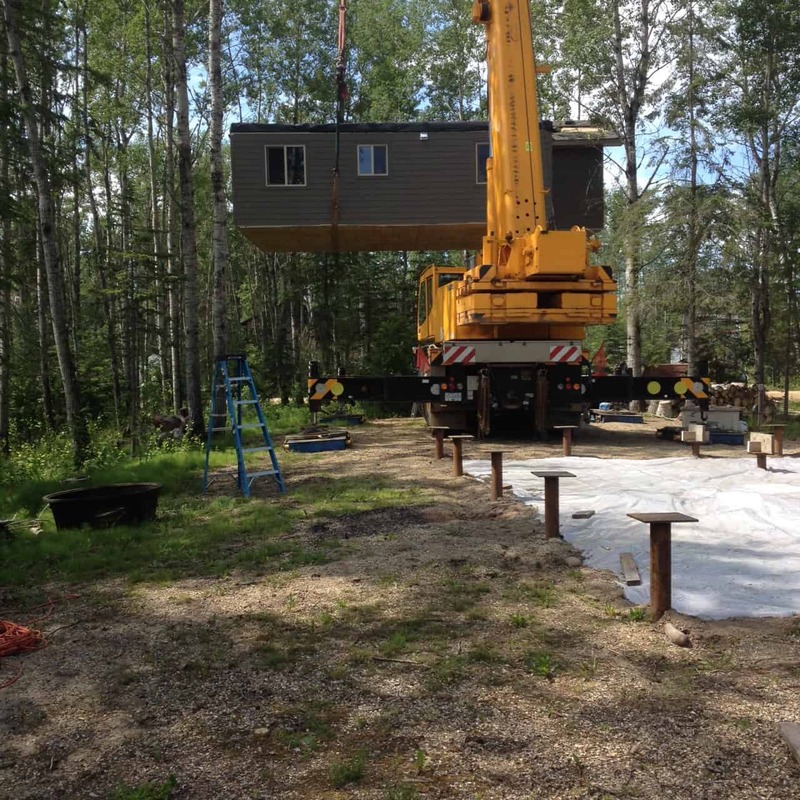 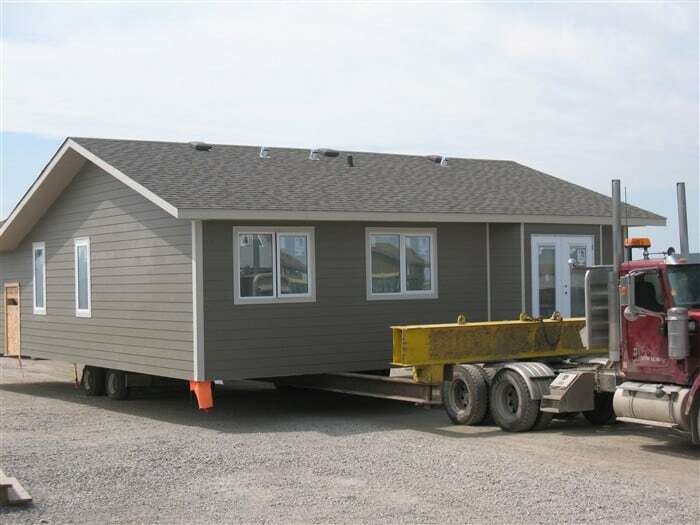 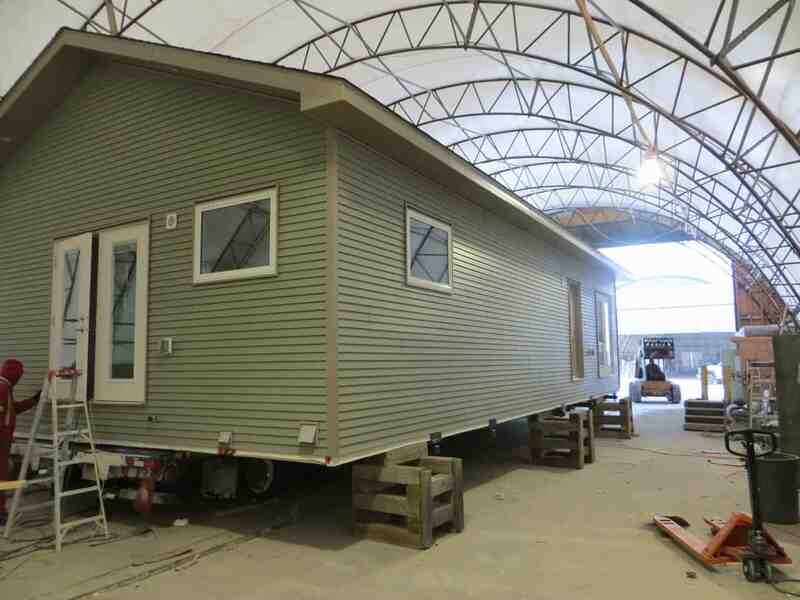 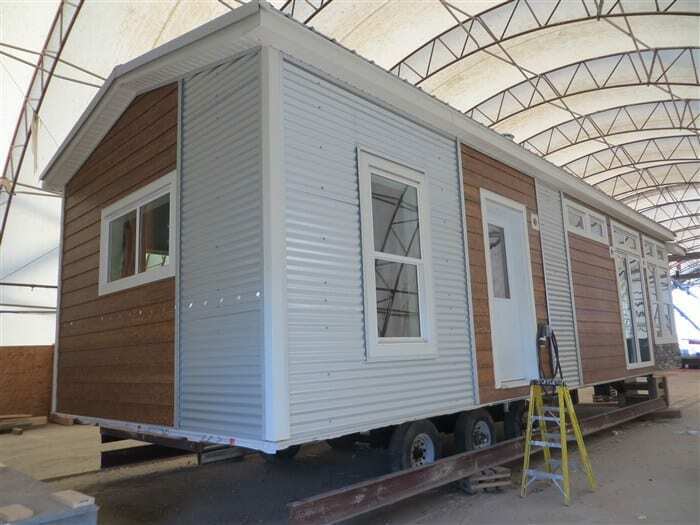 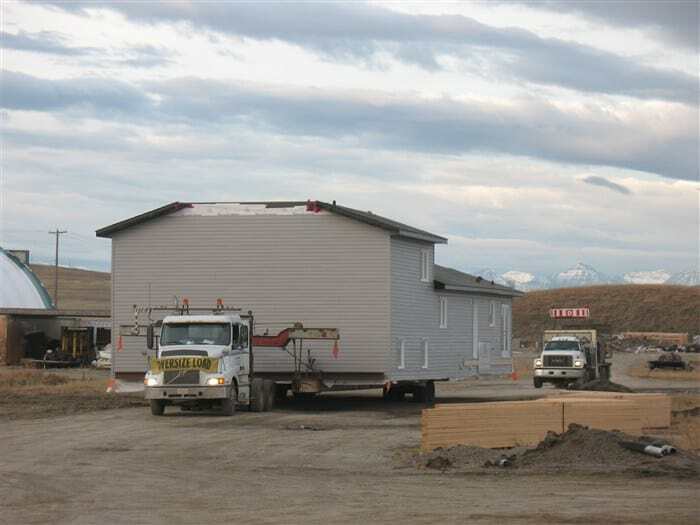 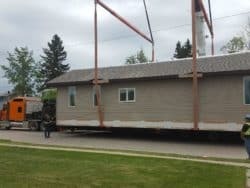 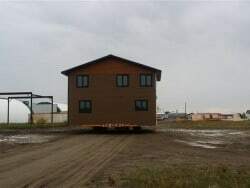 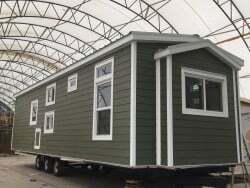 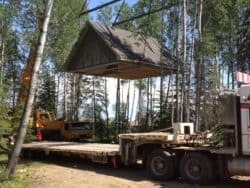 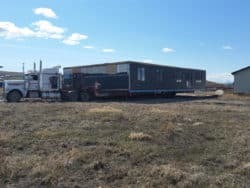 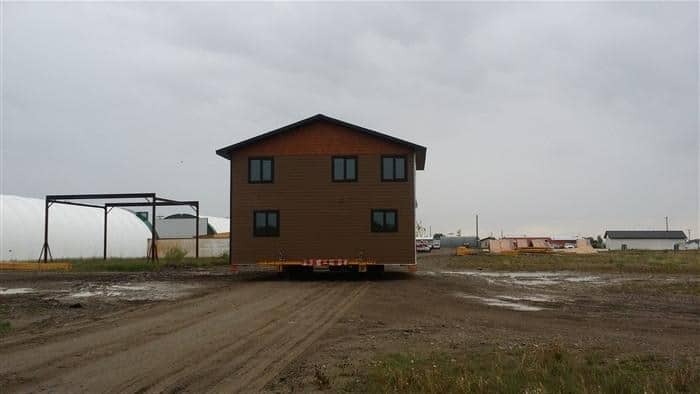 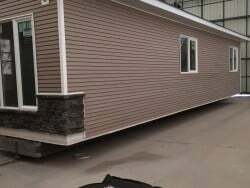 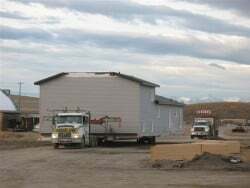 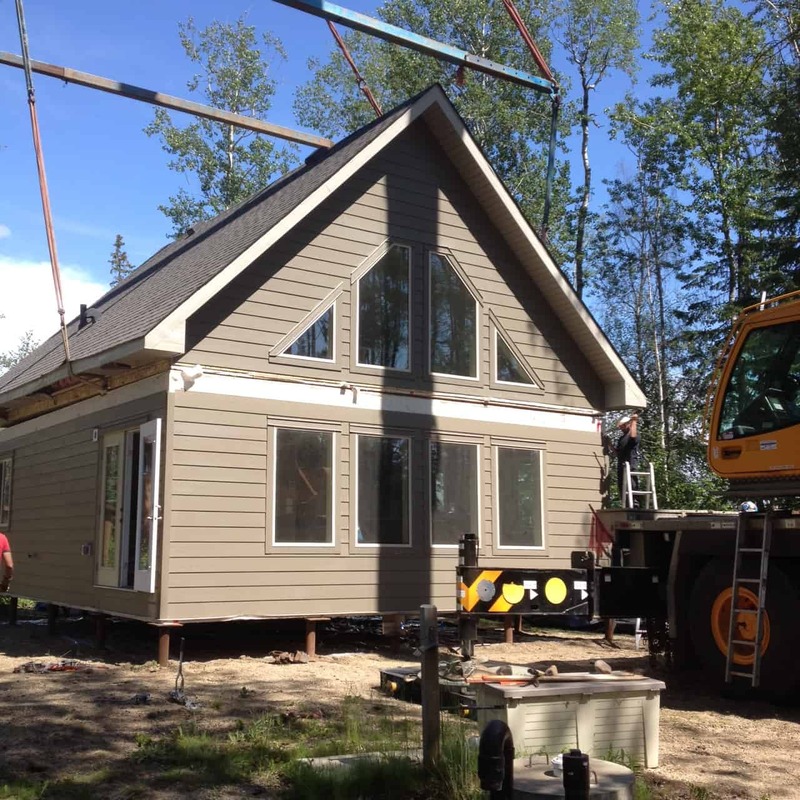 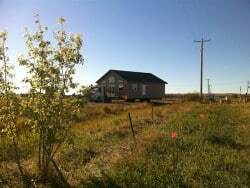 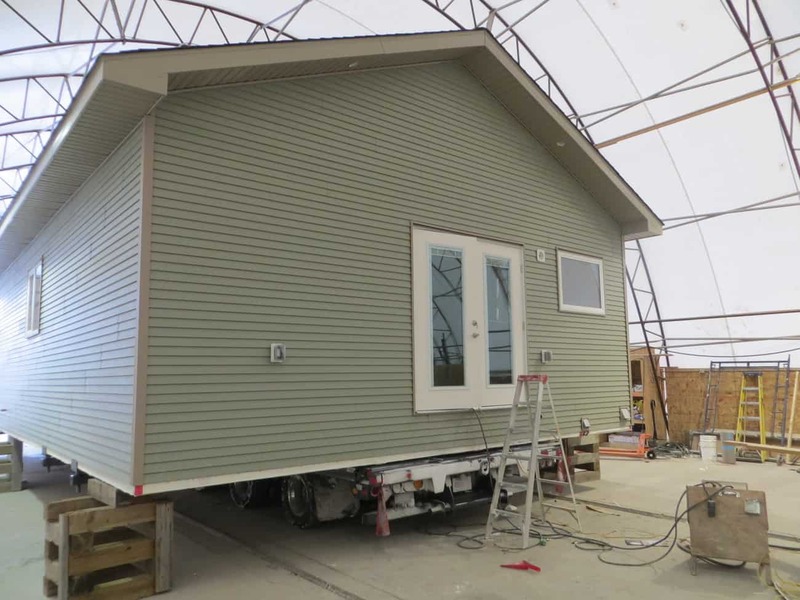 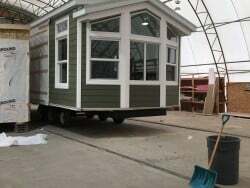 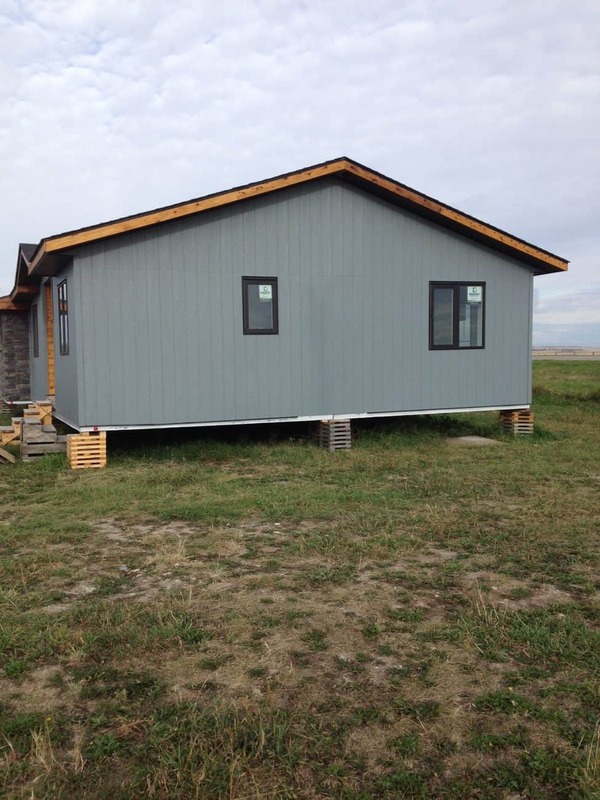 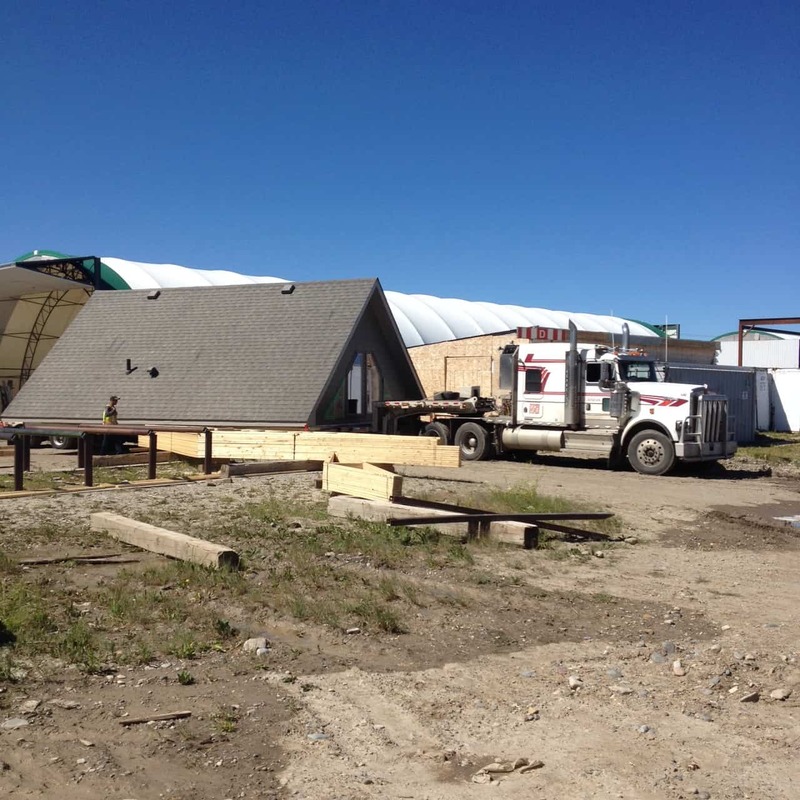 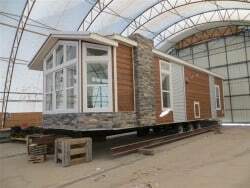 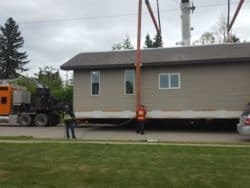 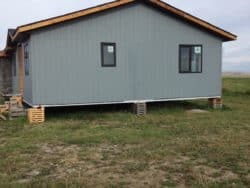 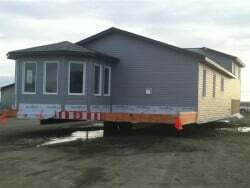 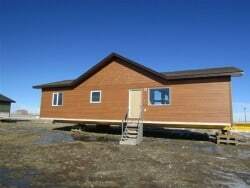 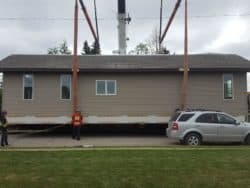 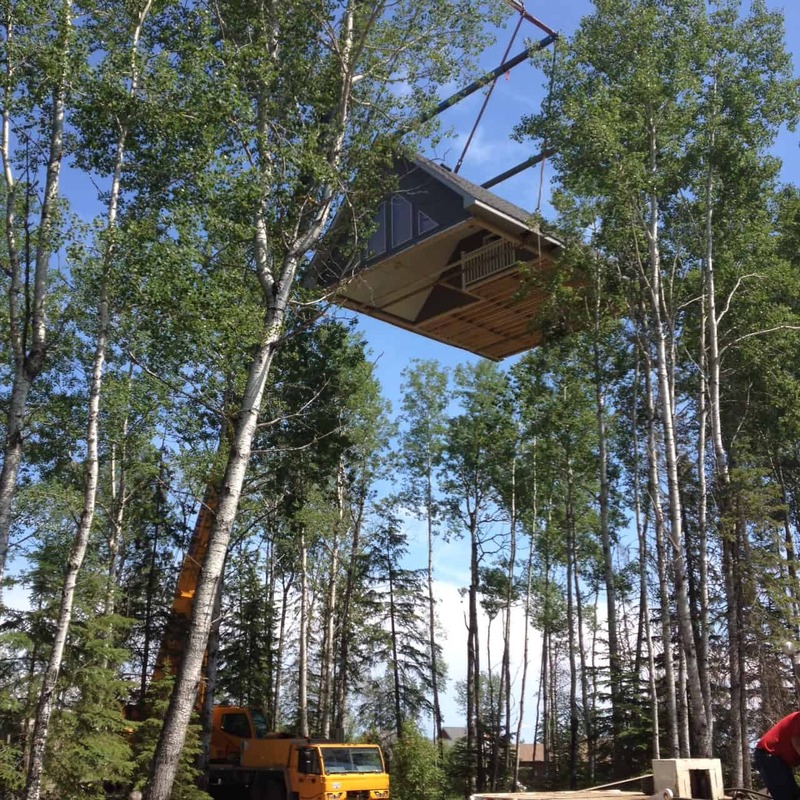 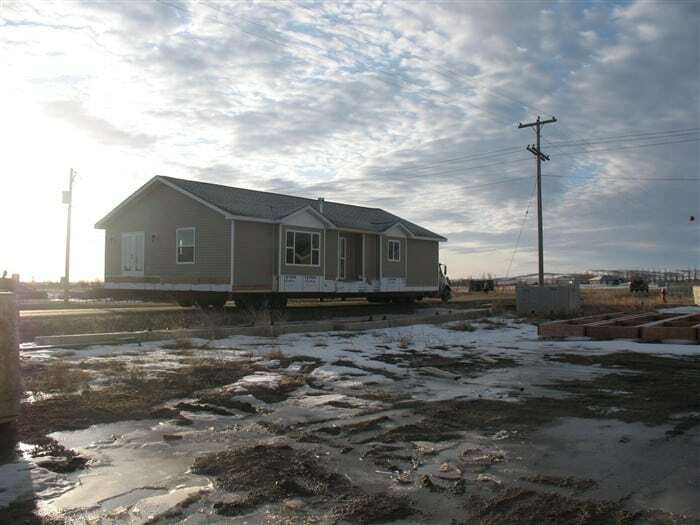 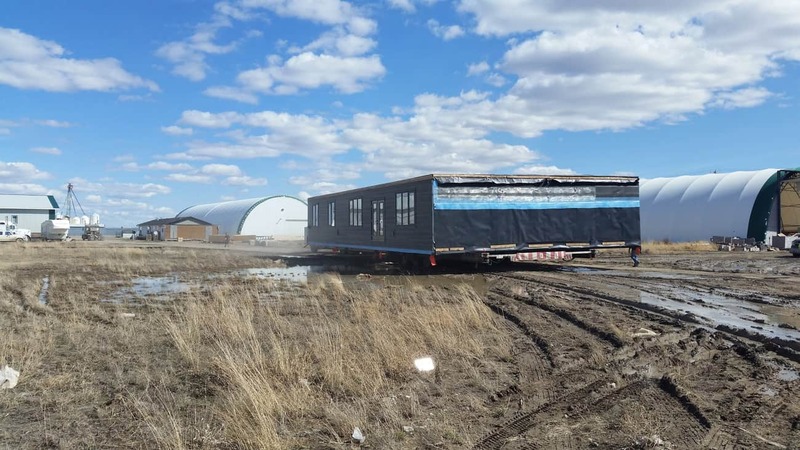 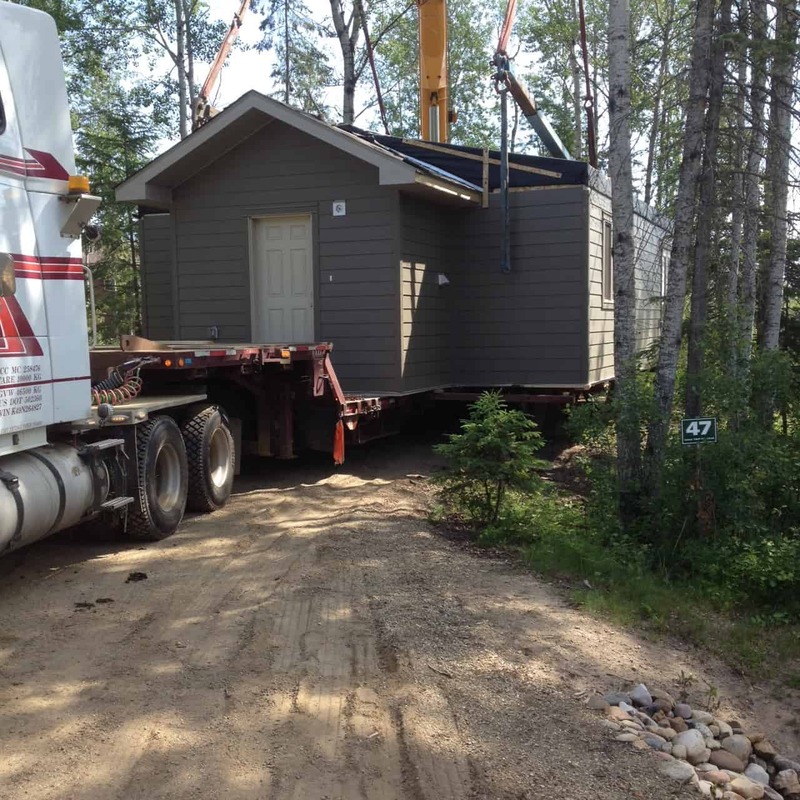 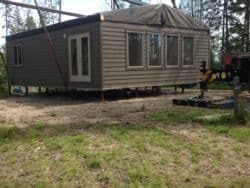 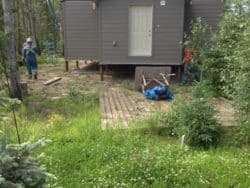 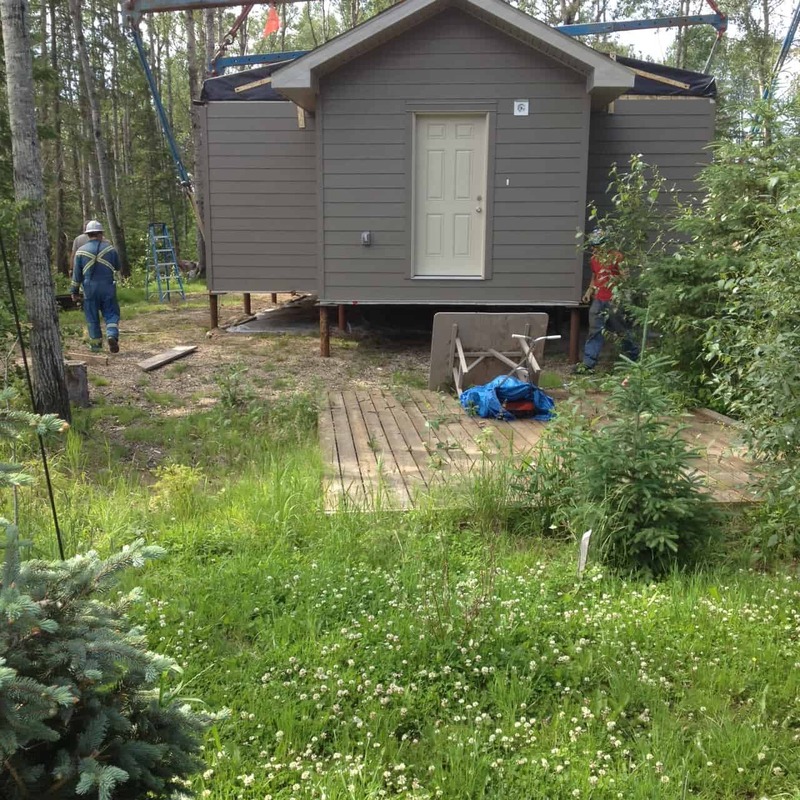 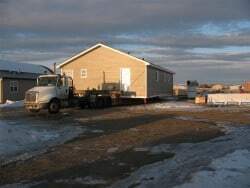 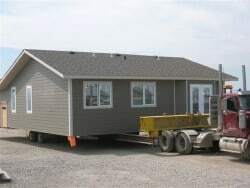 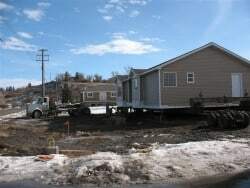 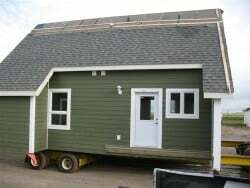 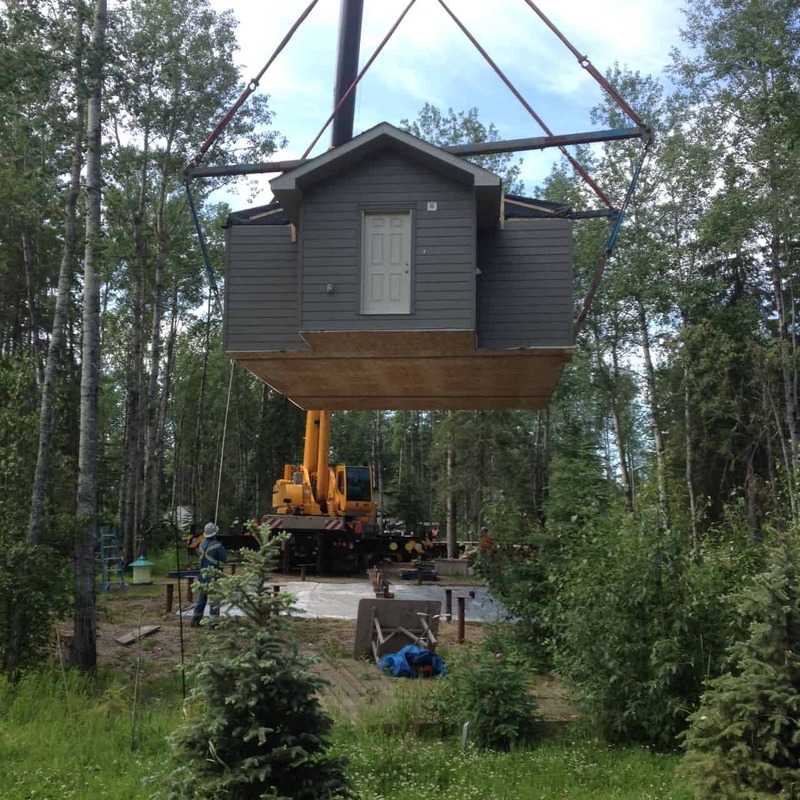 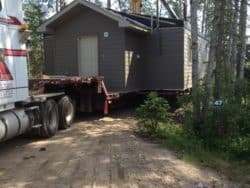 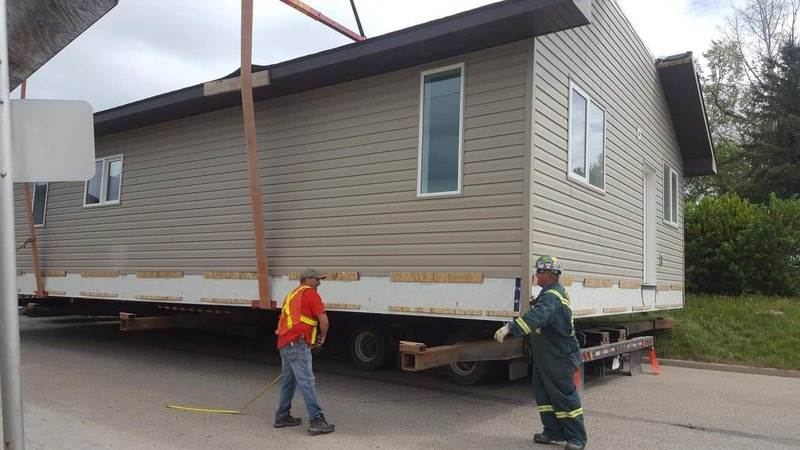 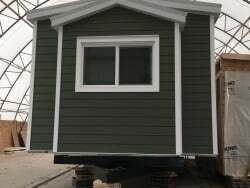 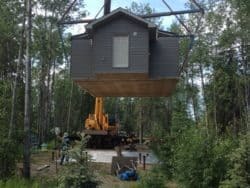 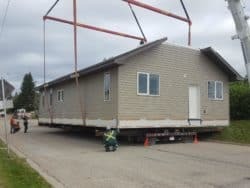 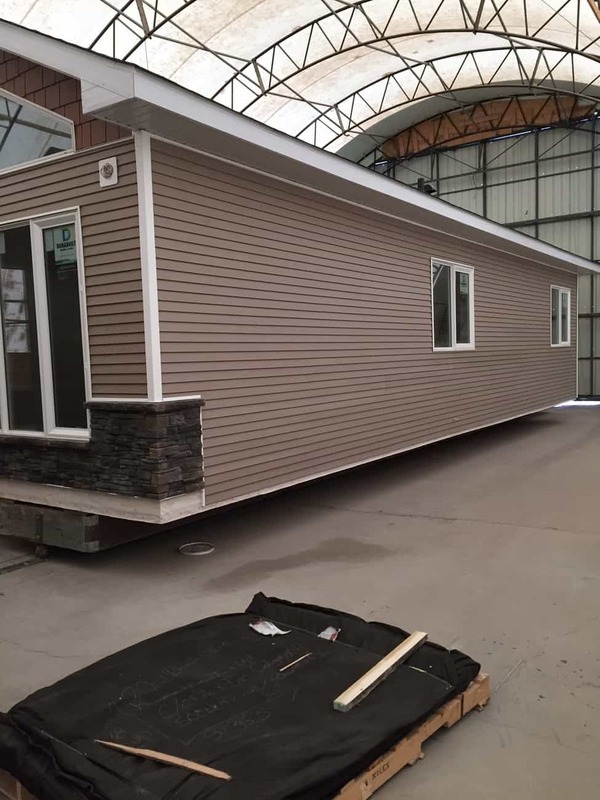 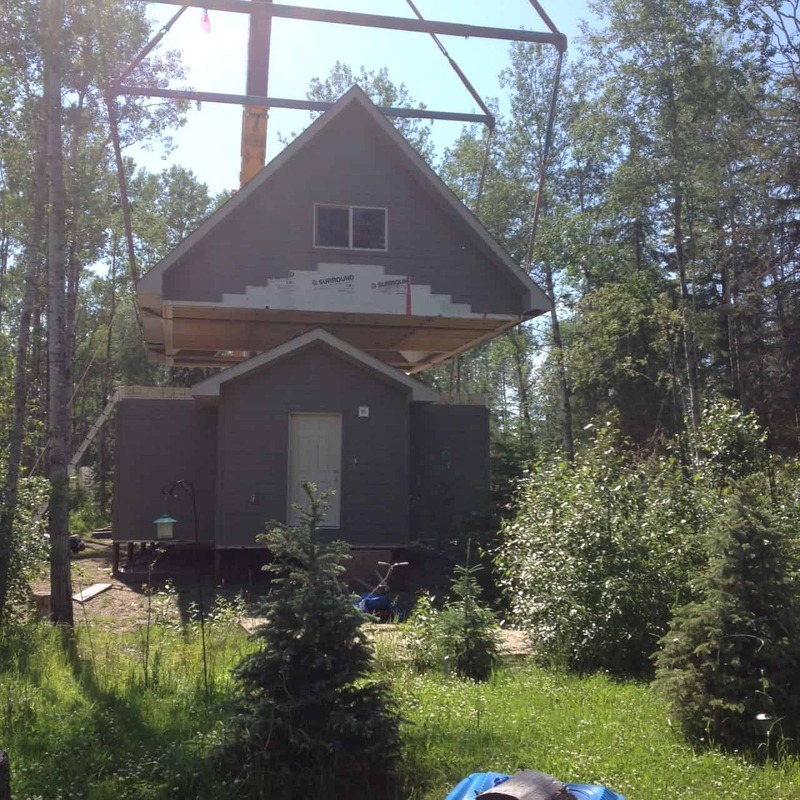 Small Home Tiny Cabin Manufactured in AB delivered to Sk and BC. 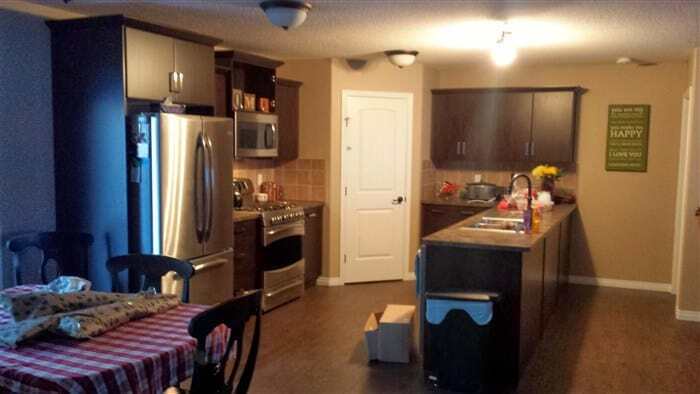 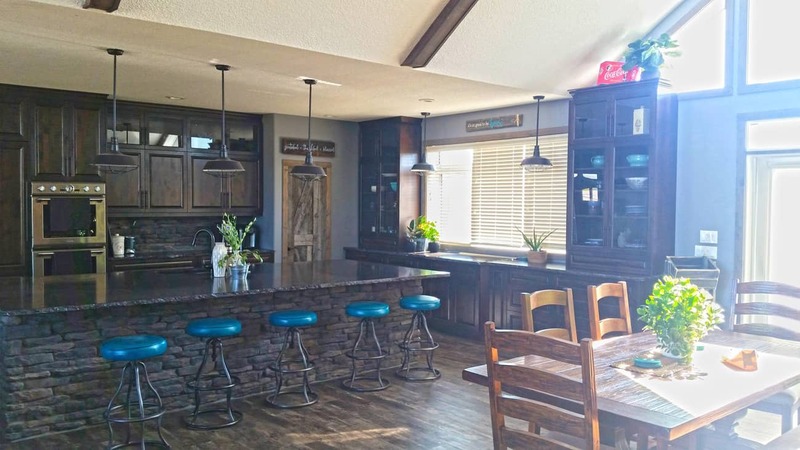 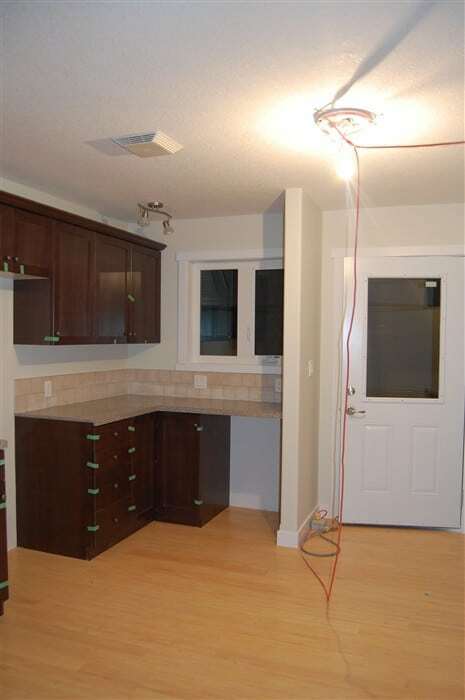 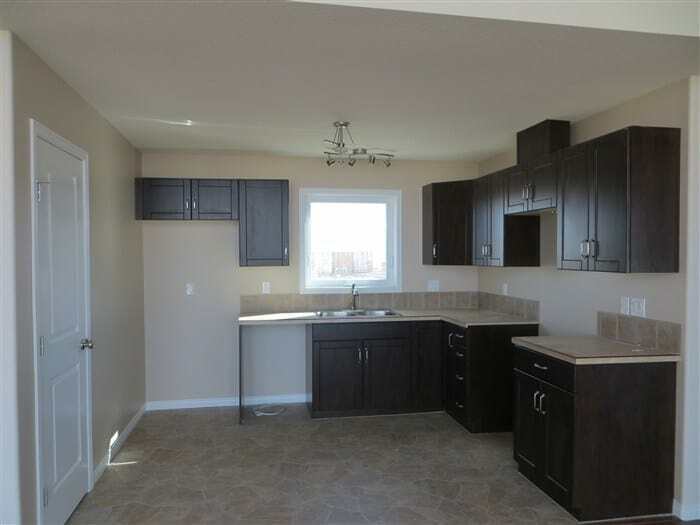 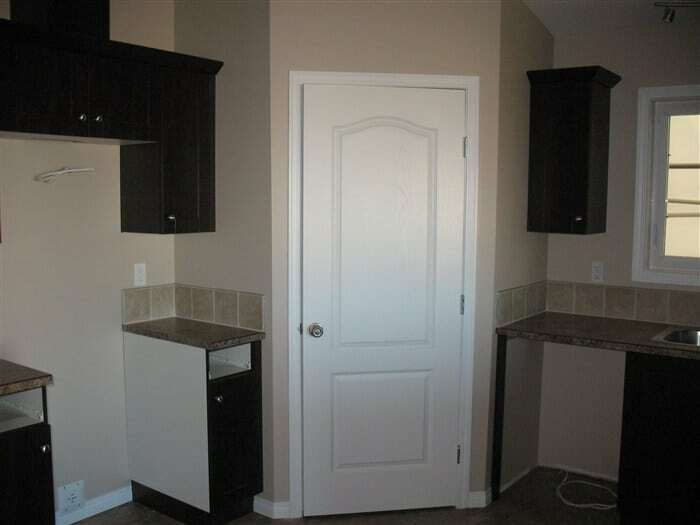 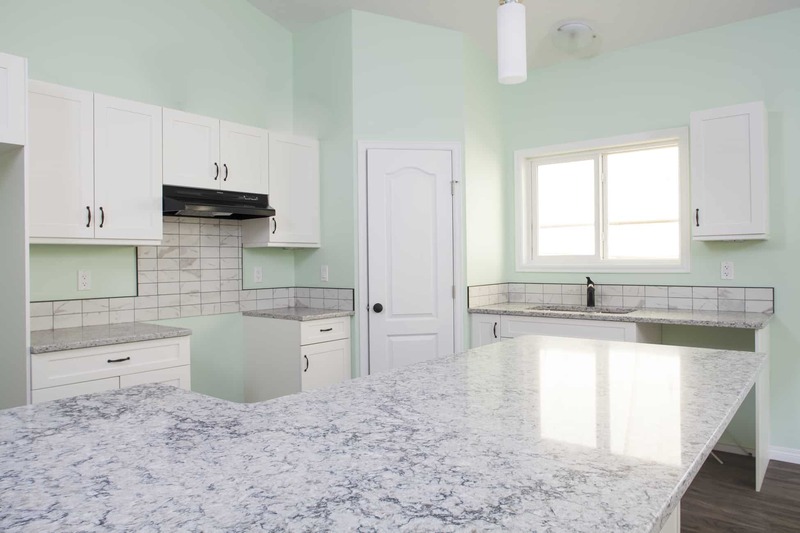 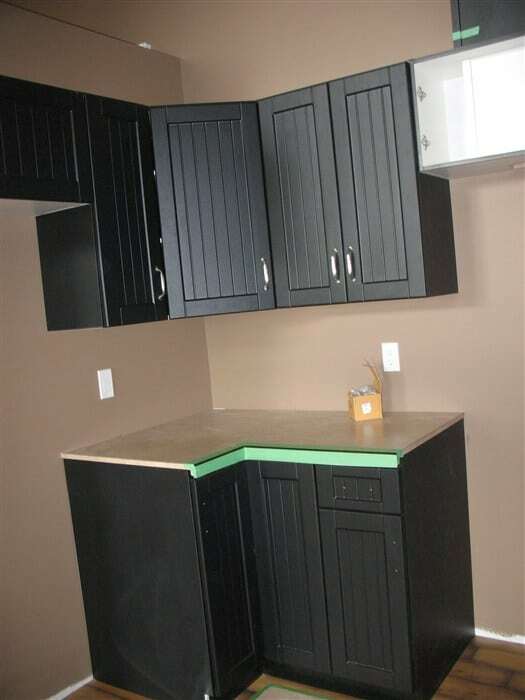 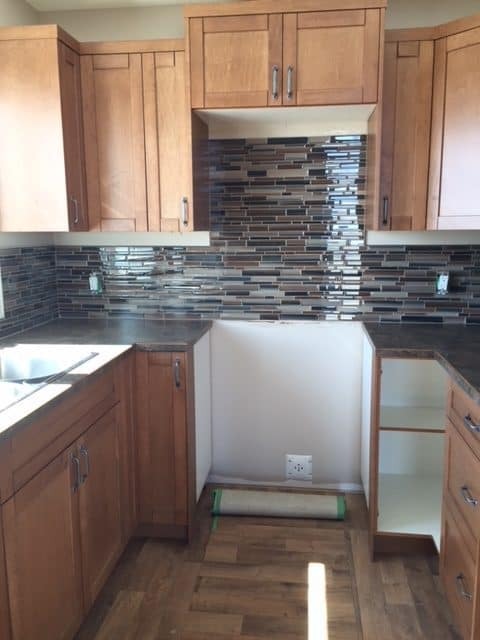 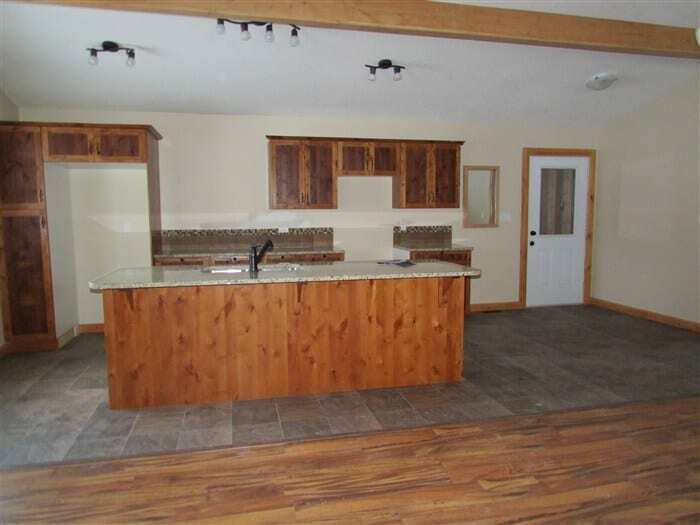 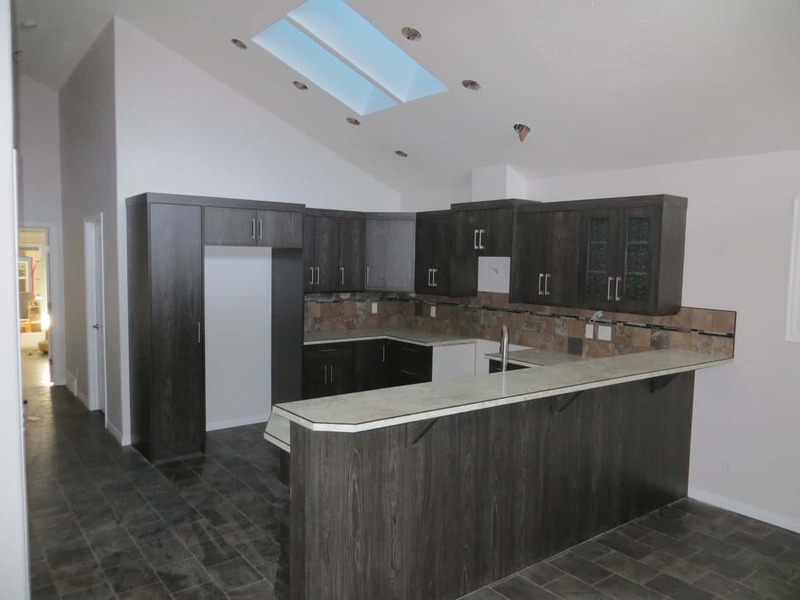 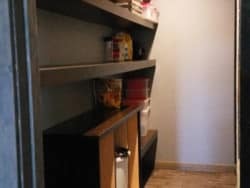 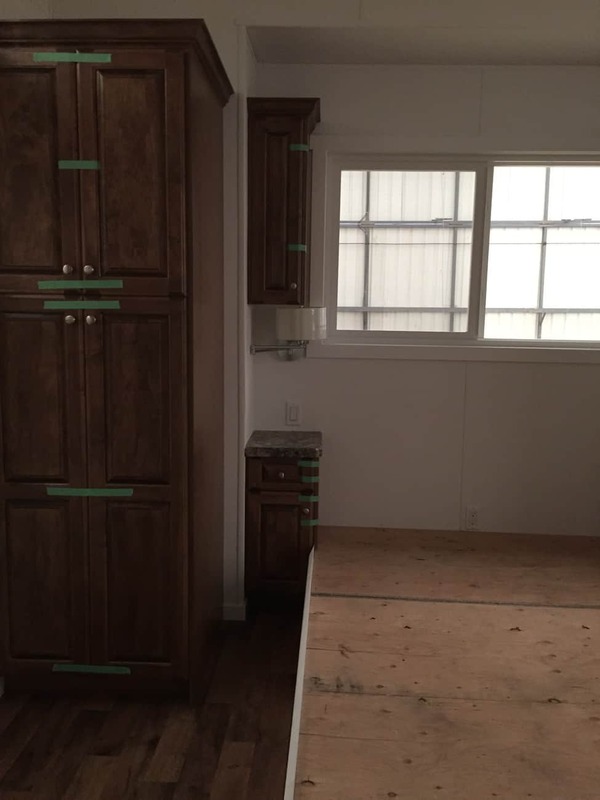 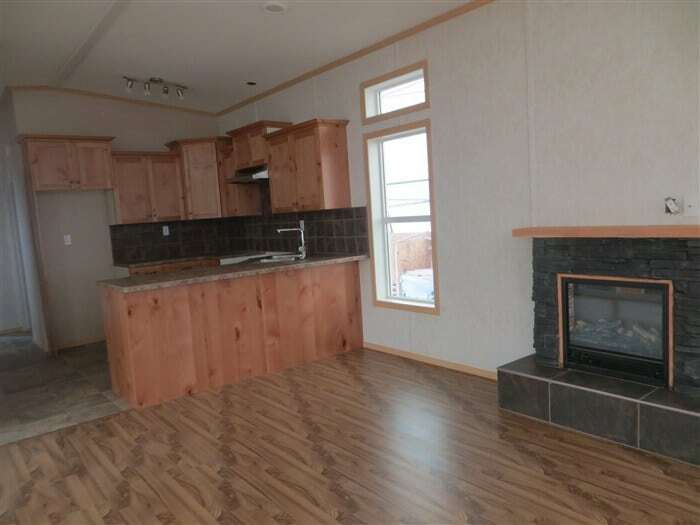 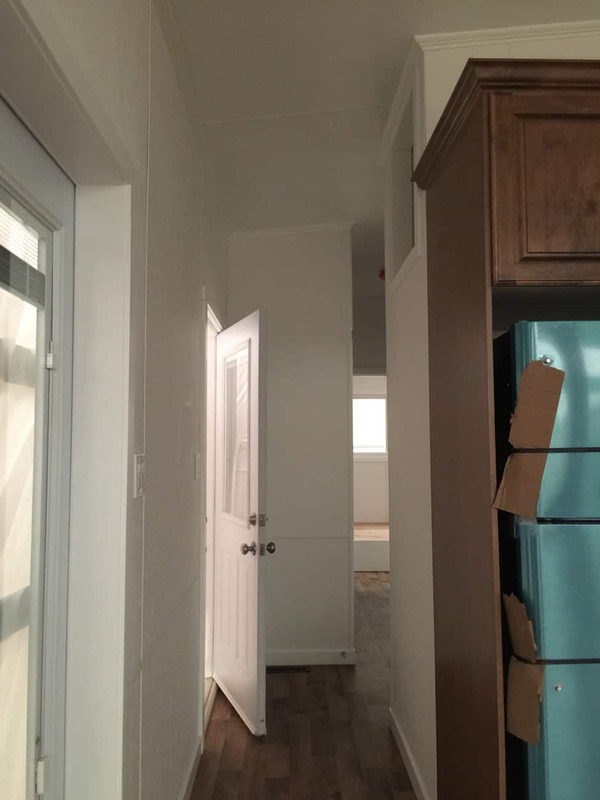 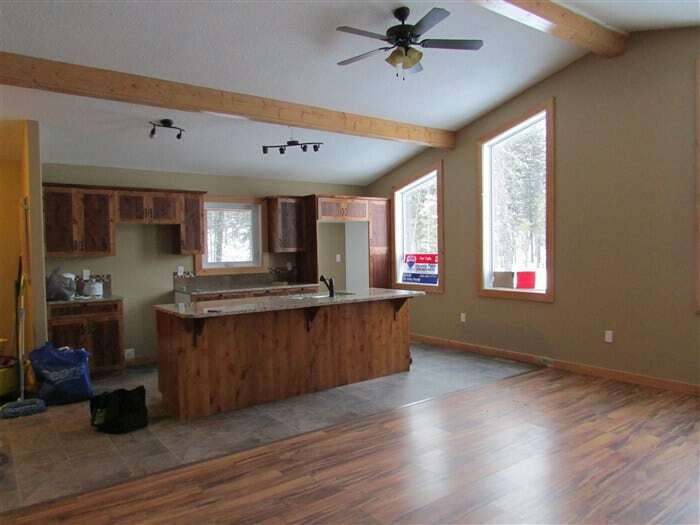 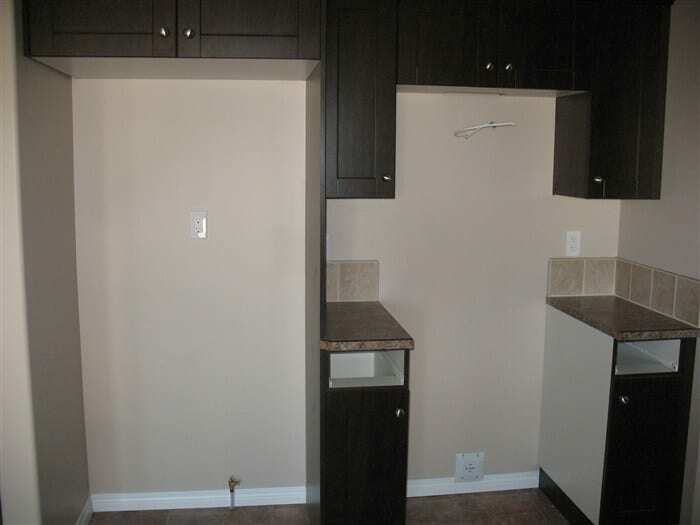 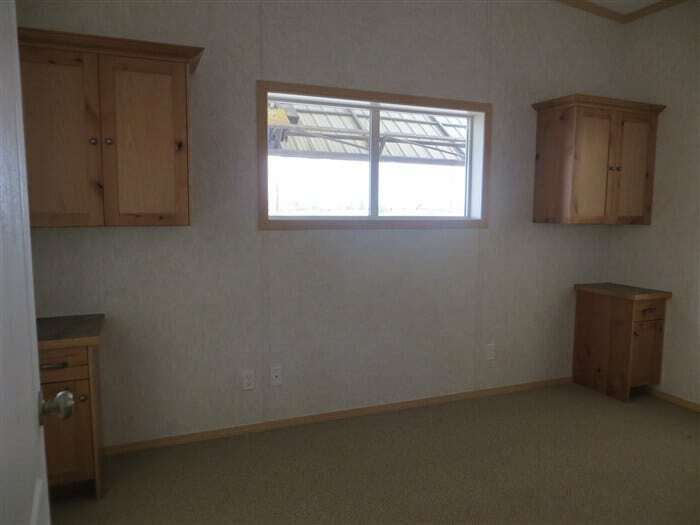 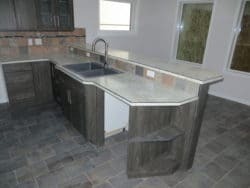 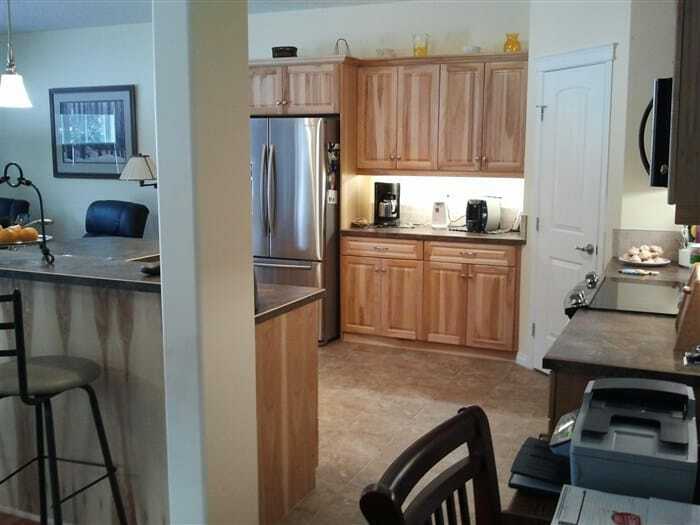 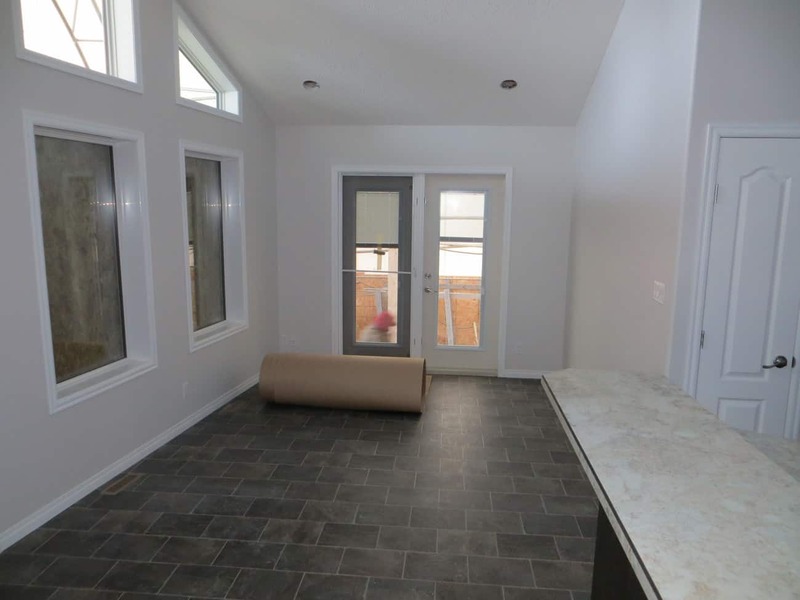 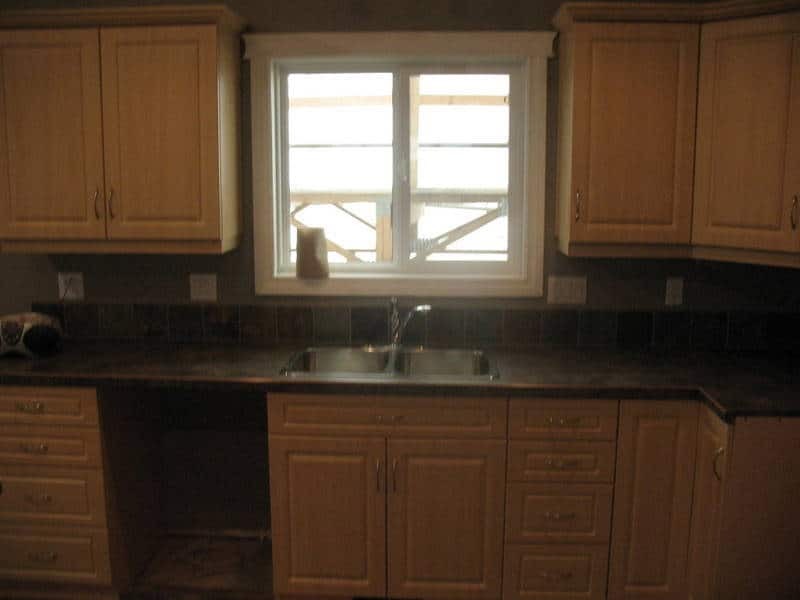 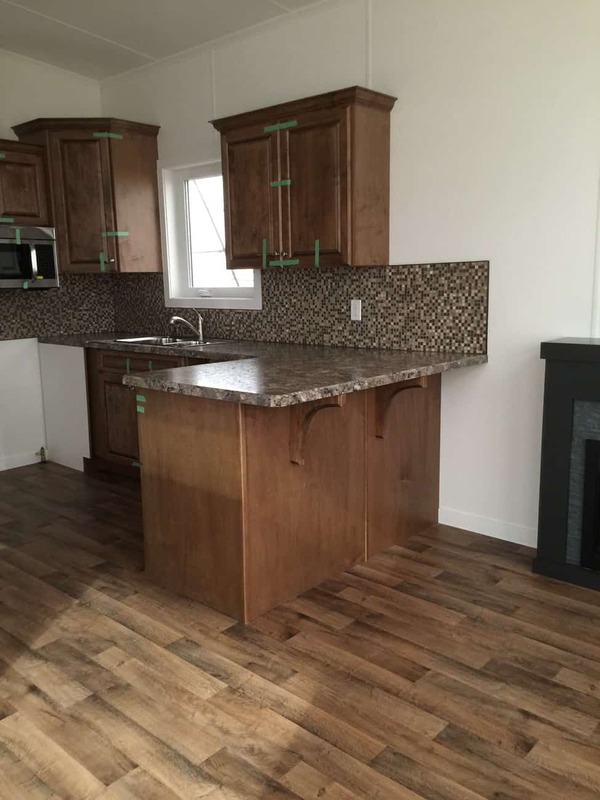 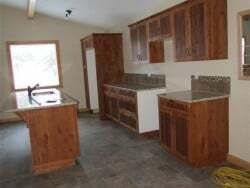 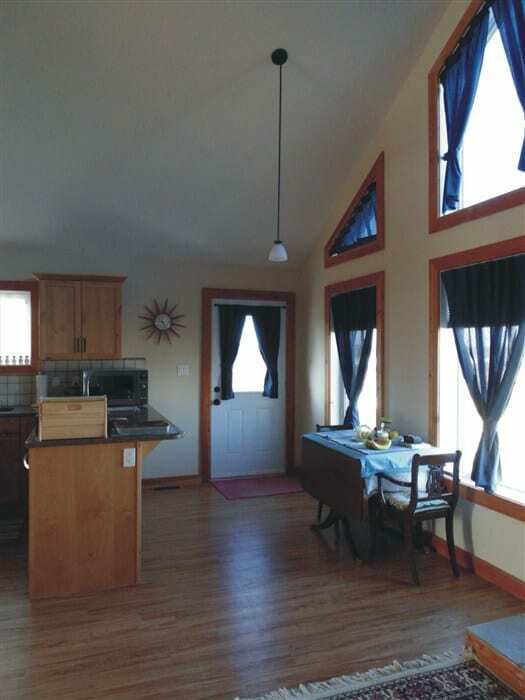 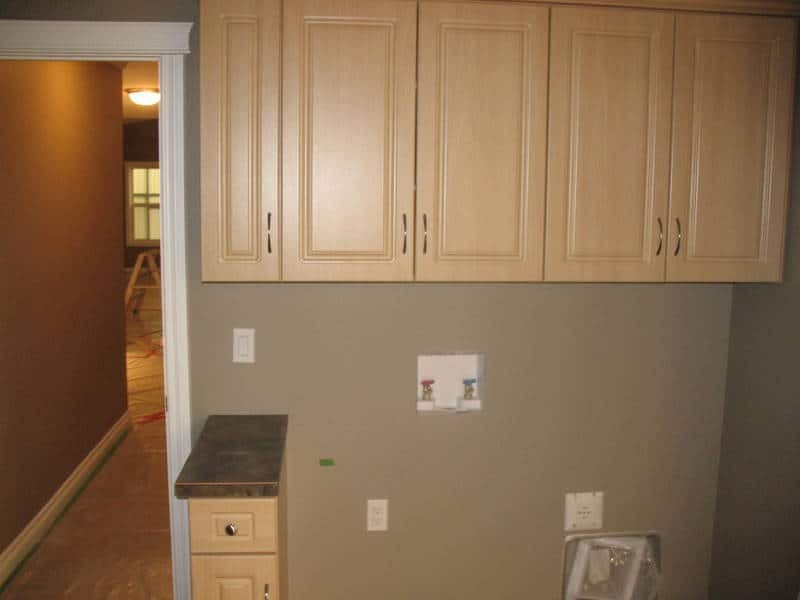 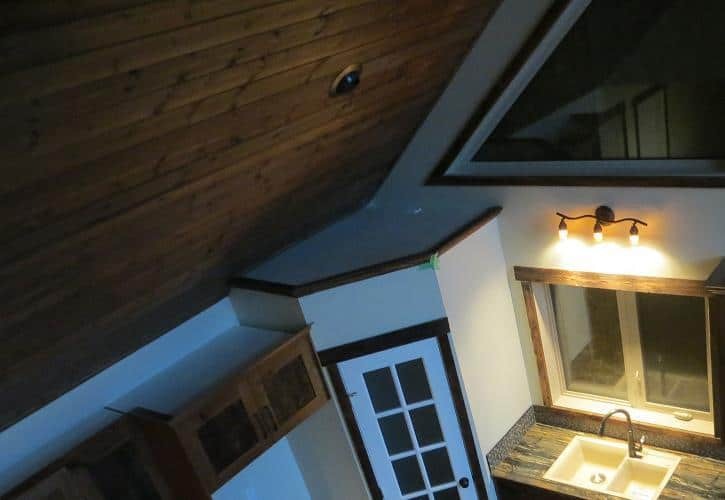 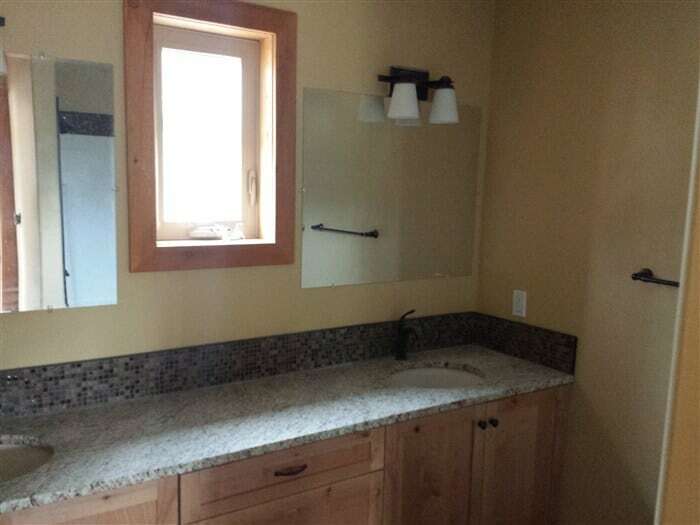 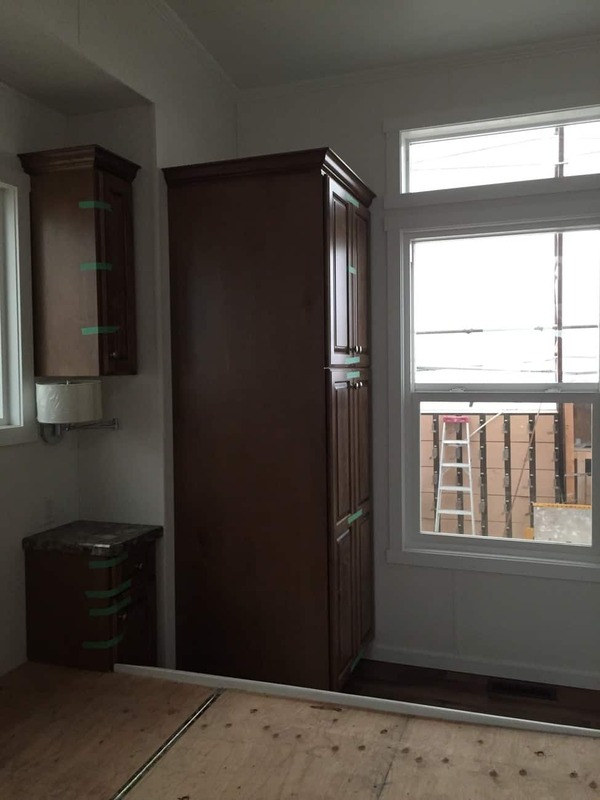 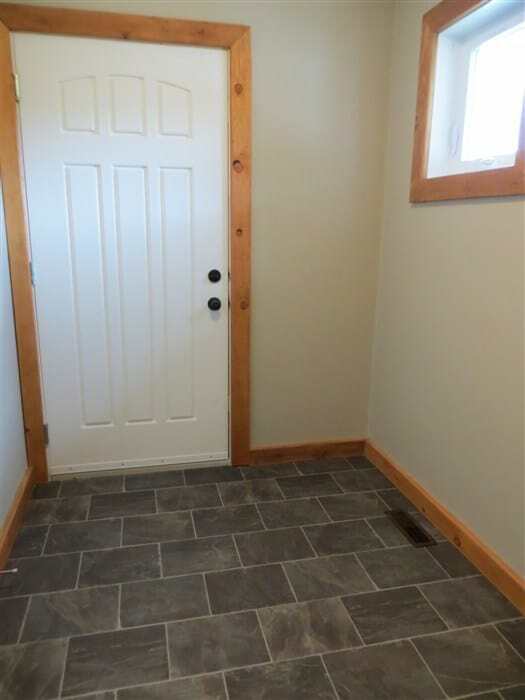 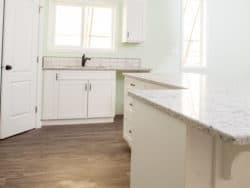 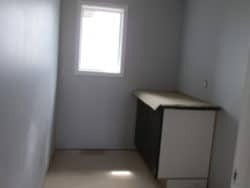 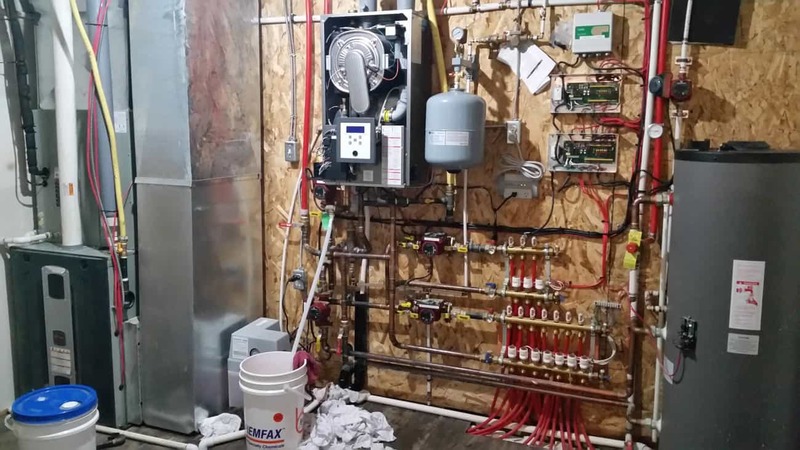 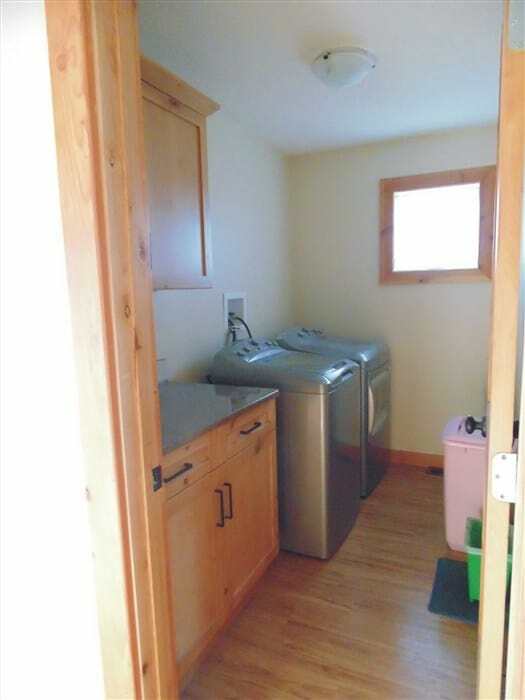 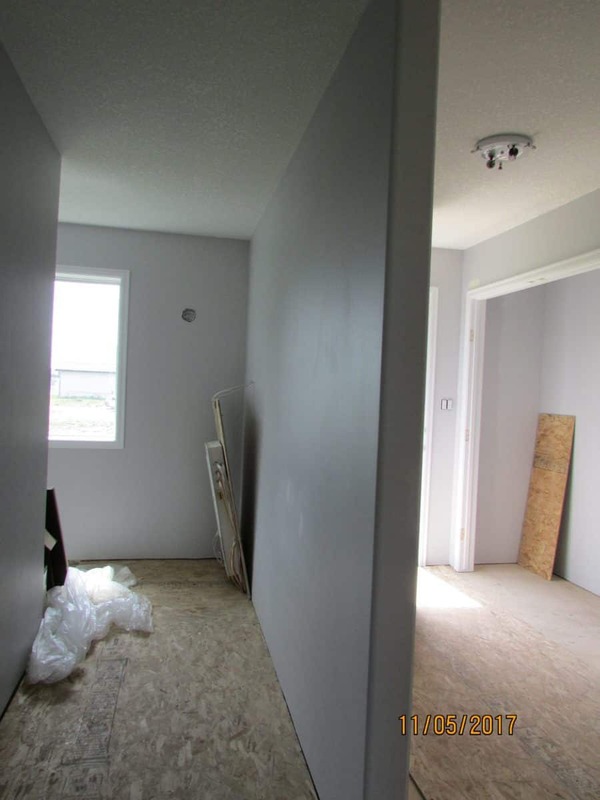 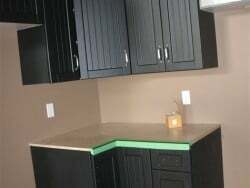 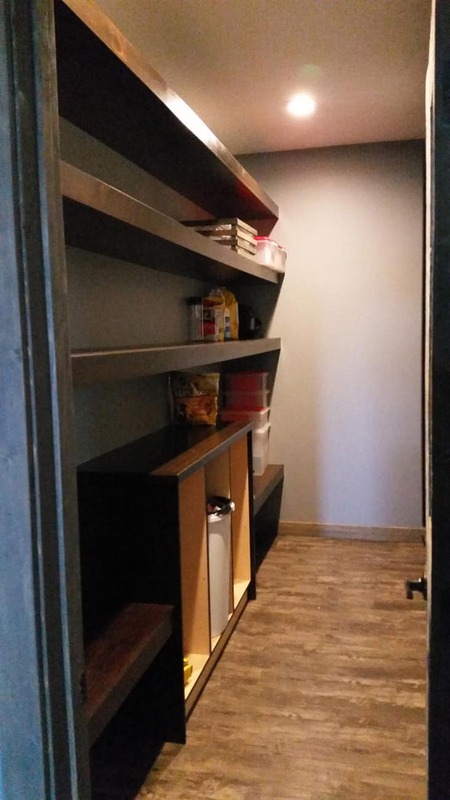 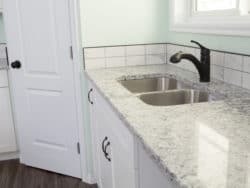 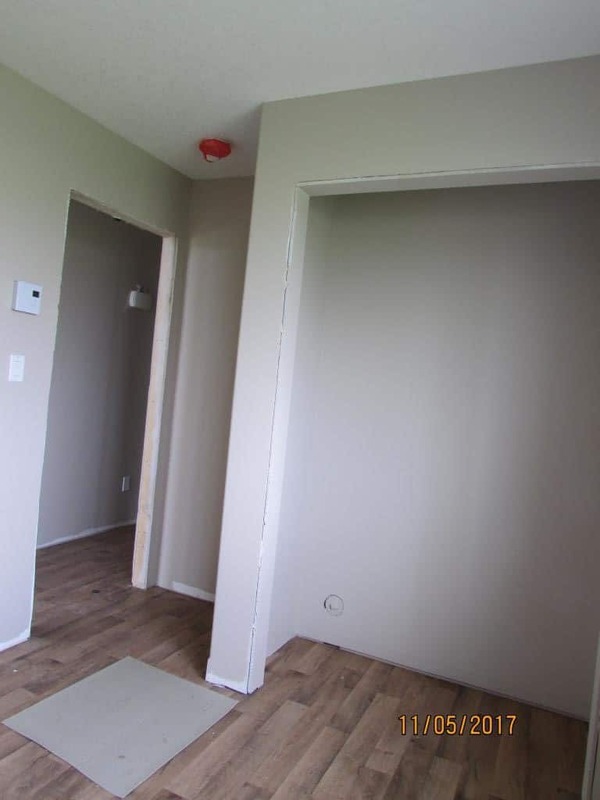 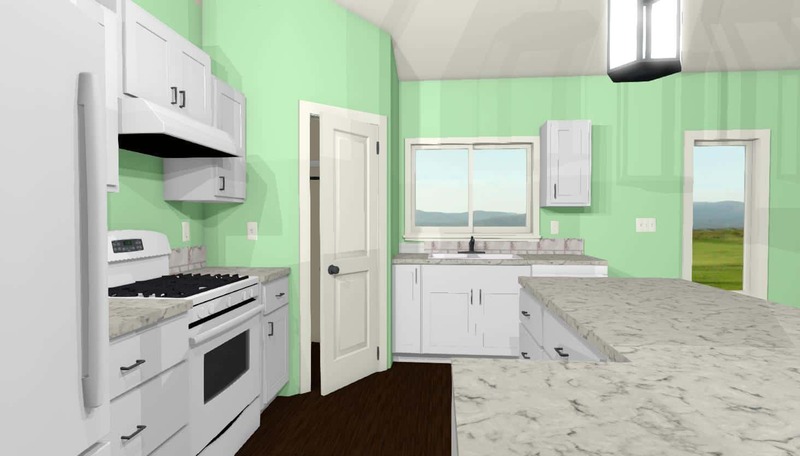 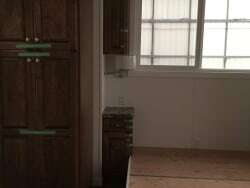 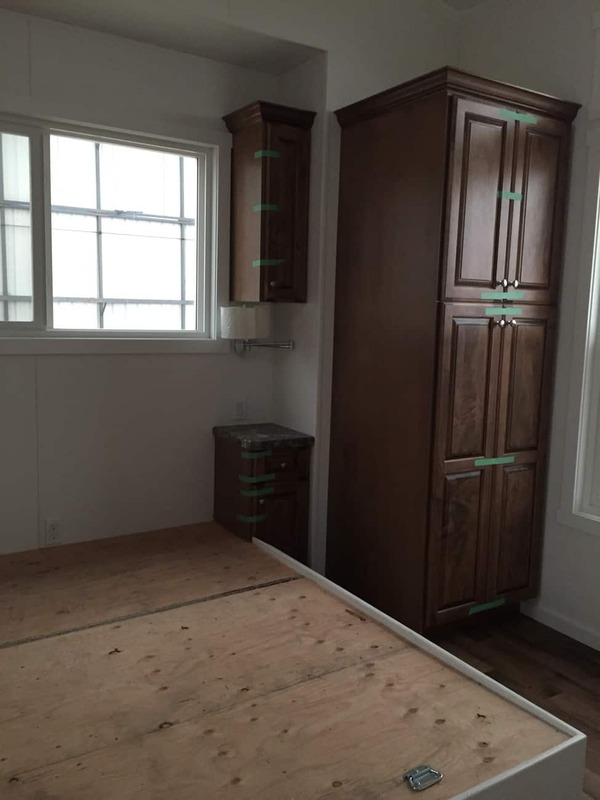 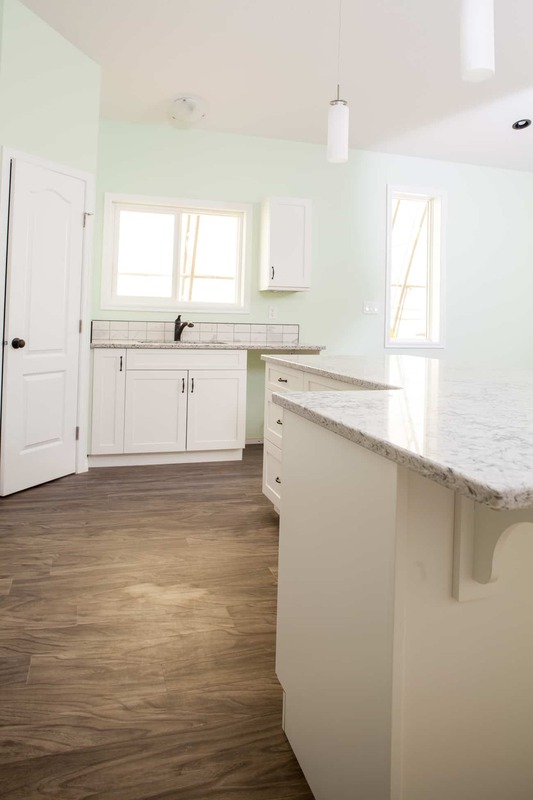 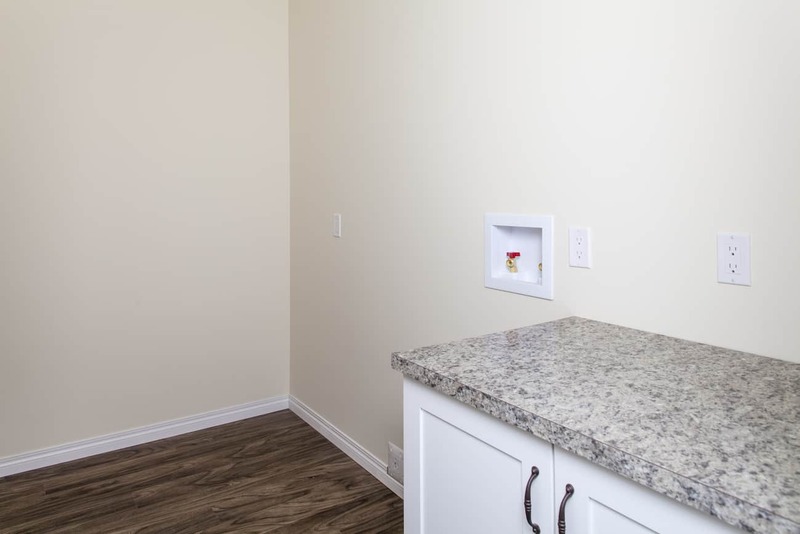 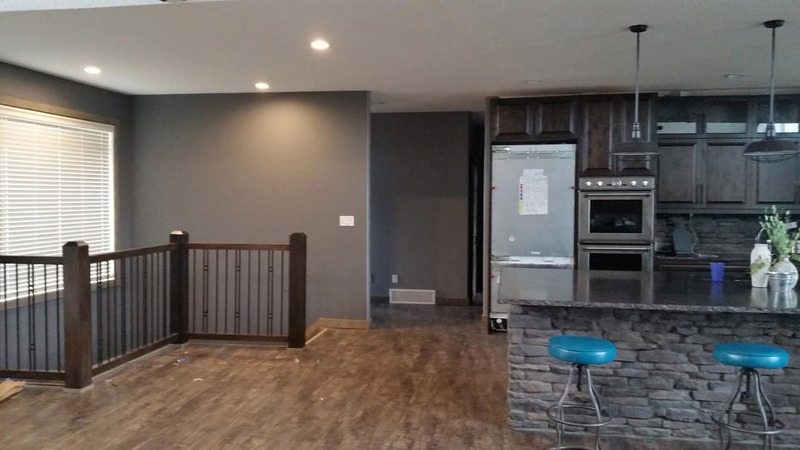 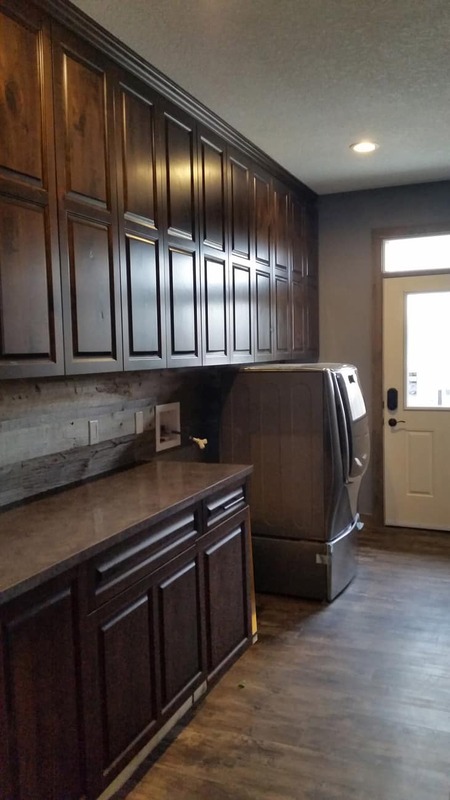 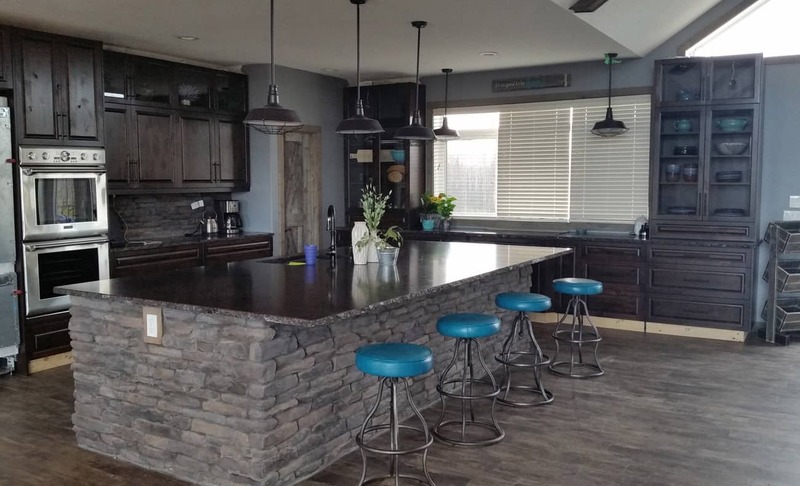 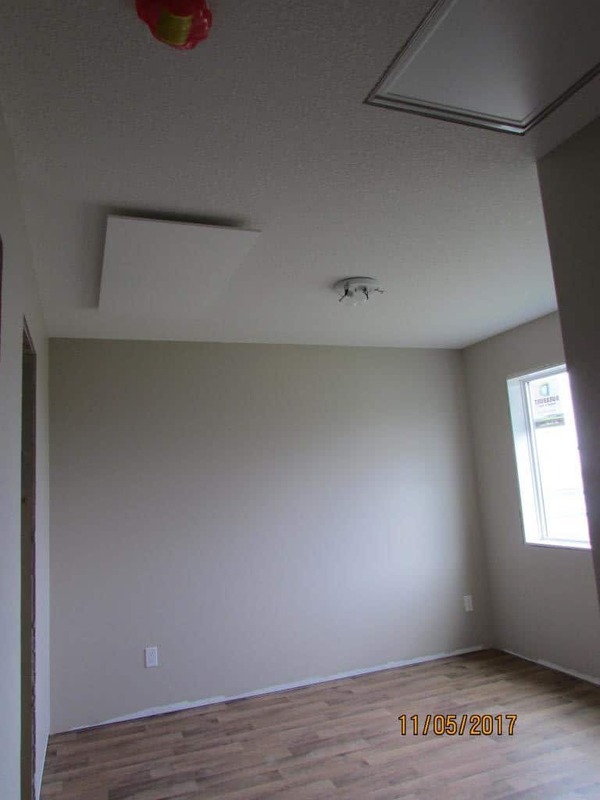 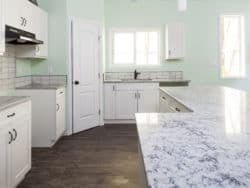 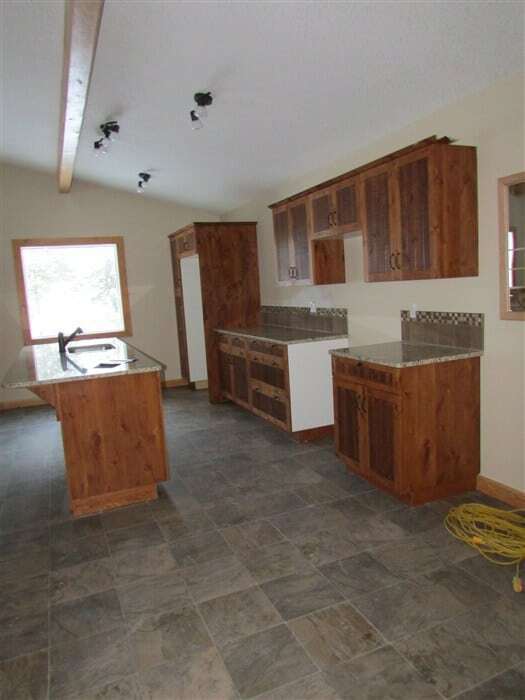 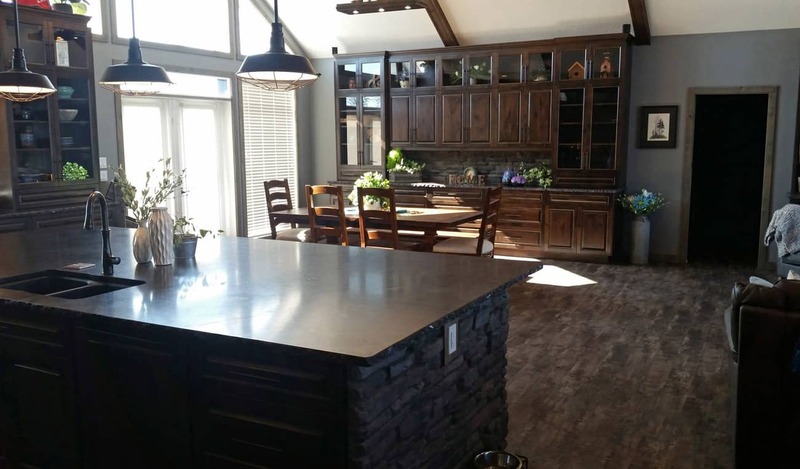 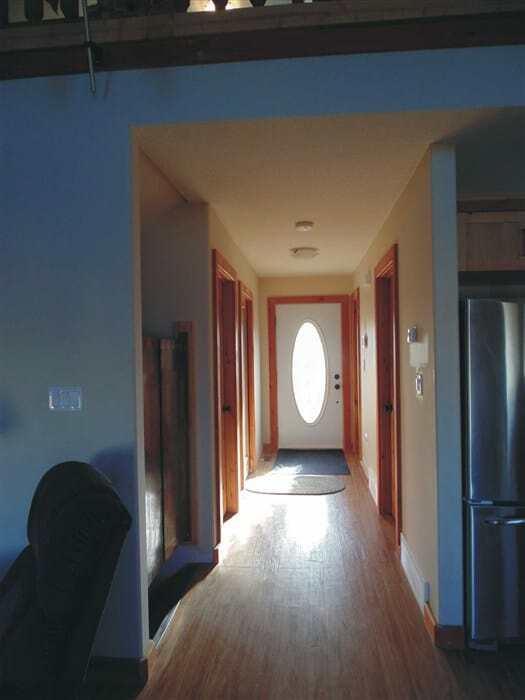 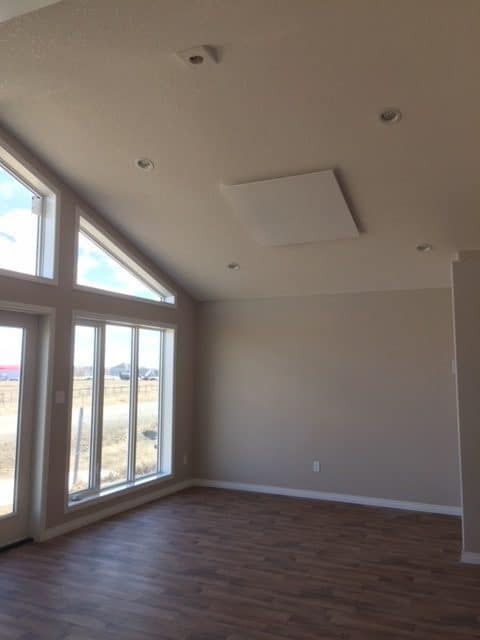 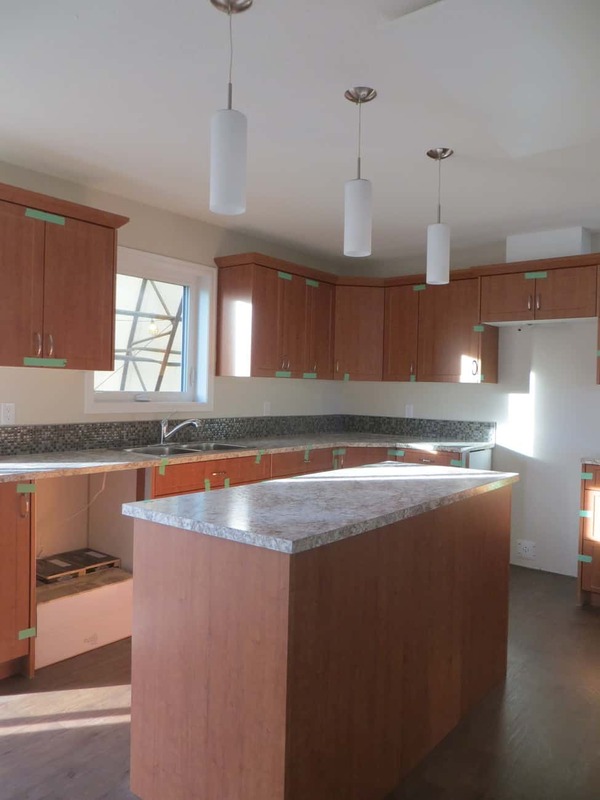 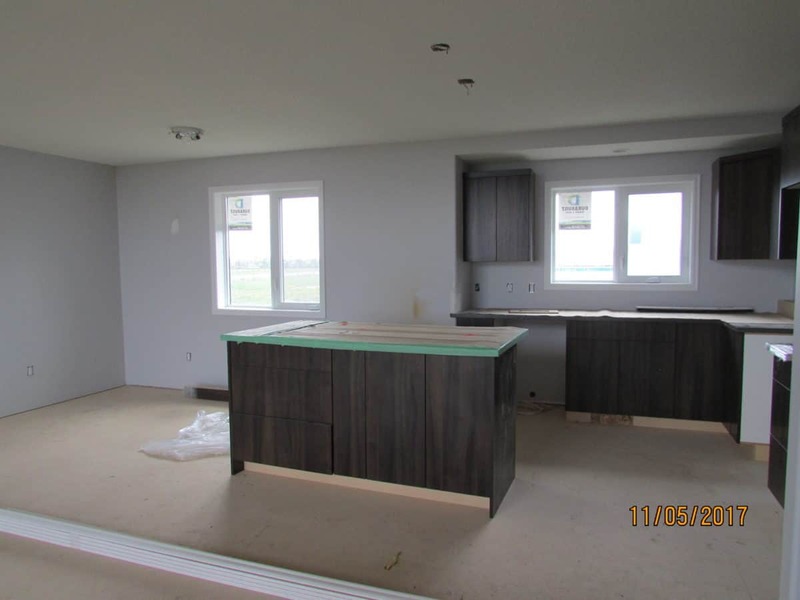 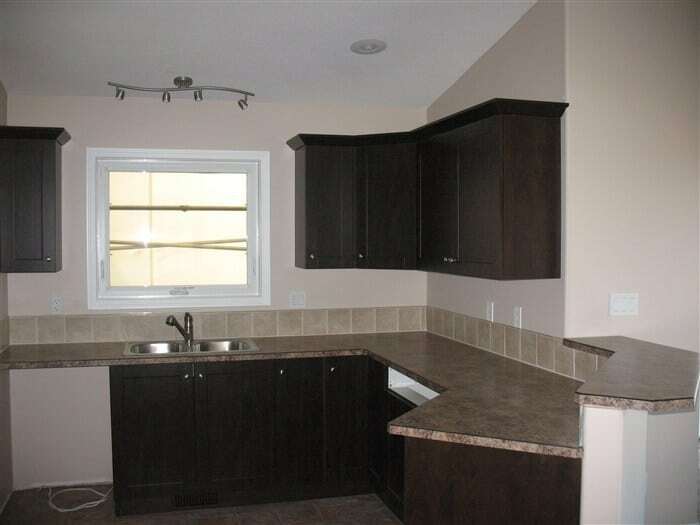 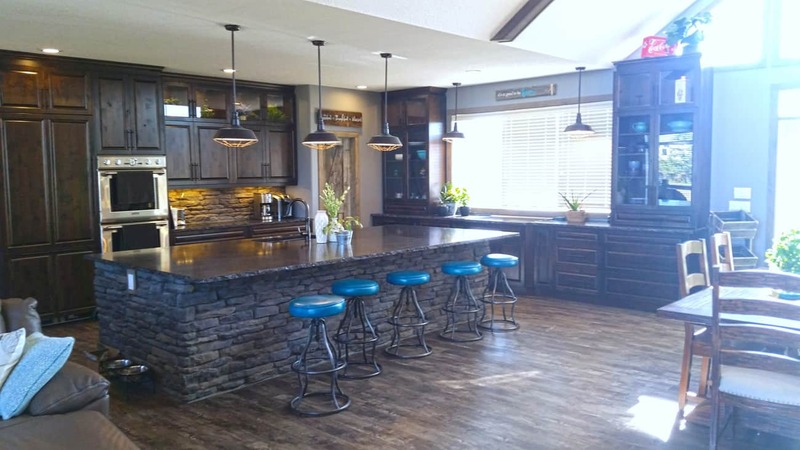 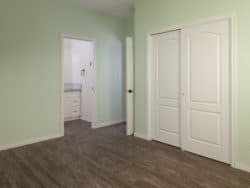 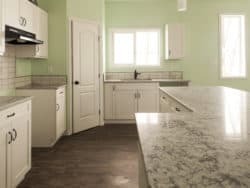 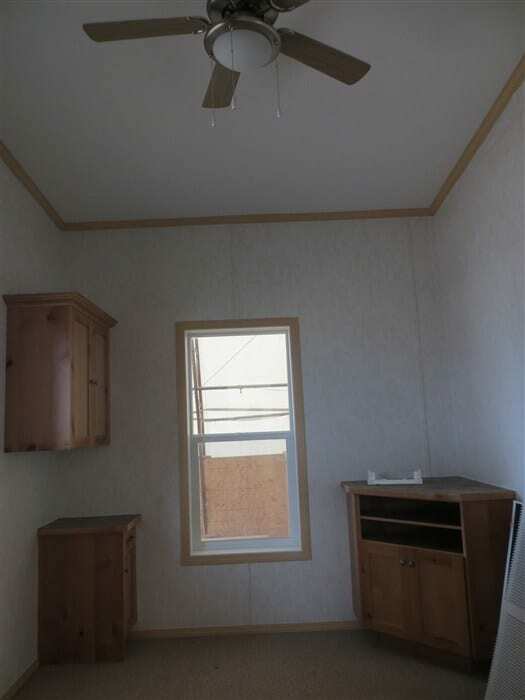 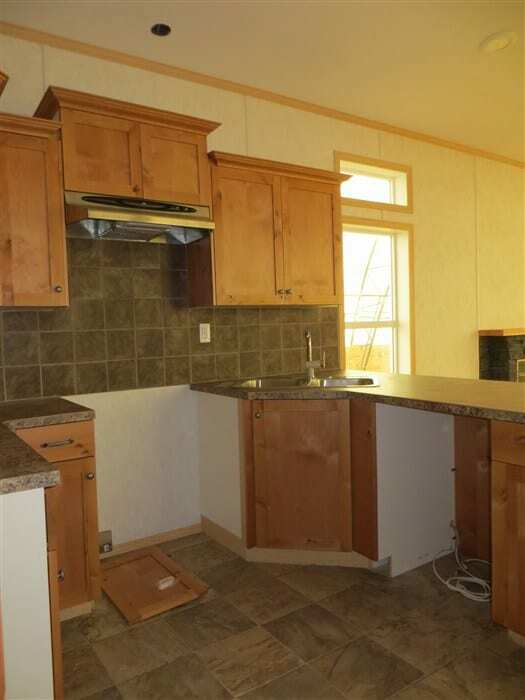 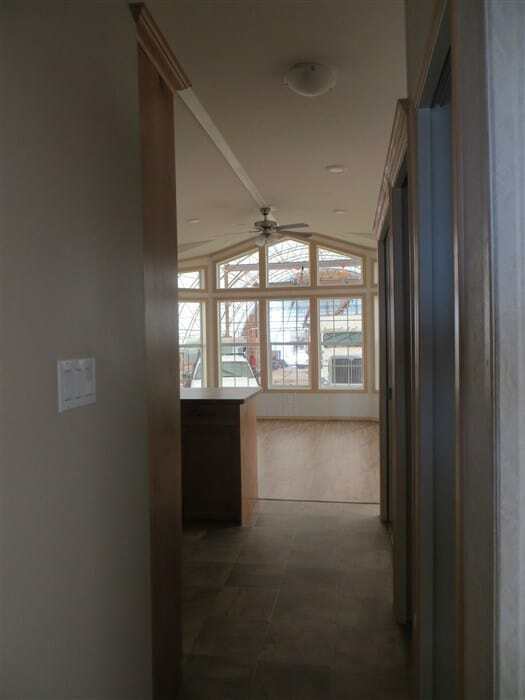 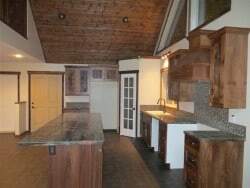 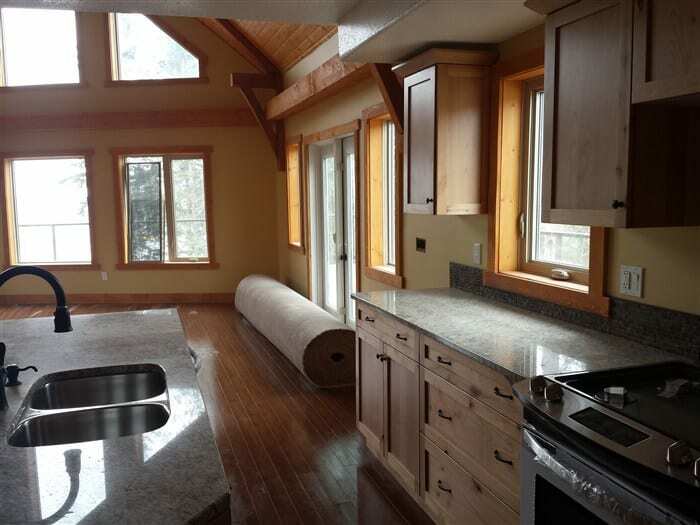 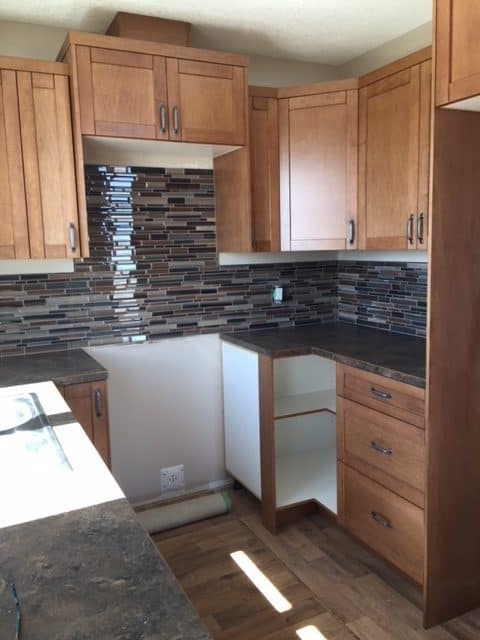 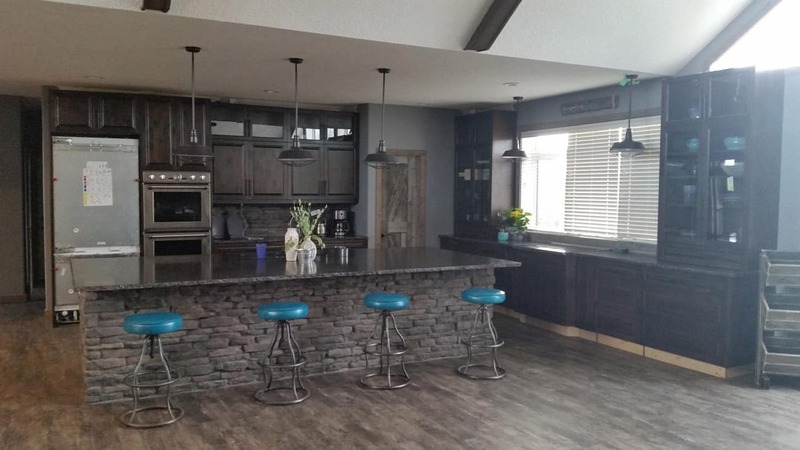 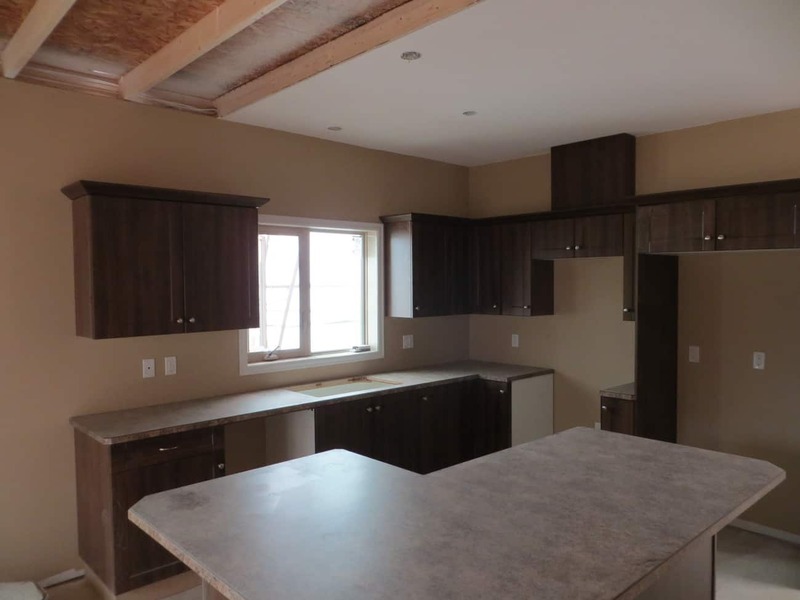 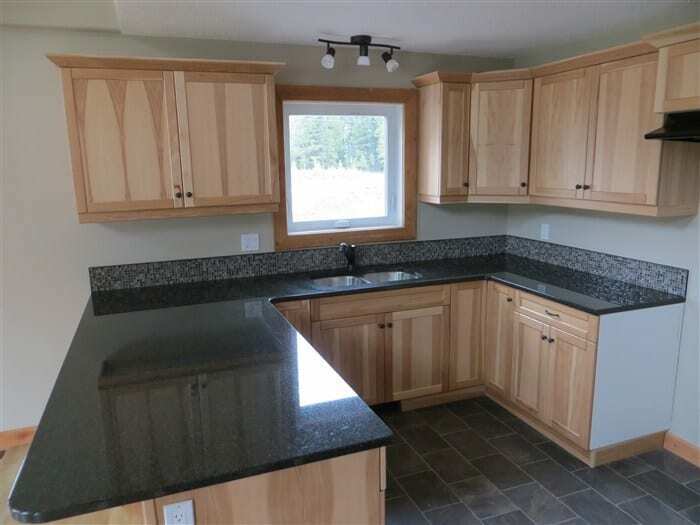 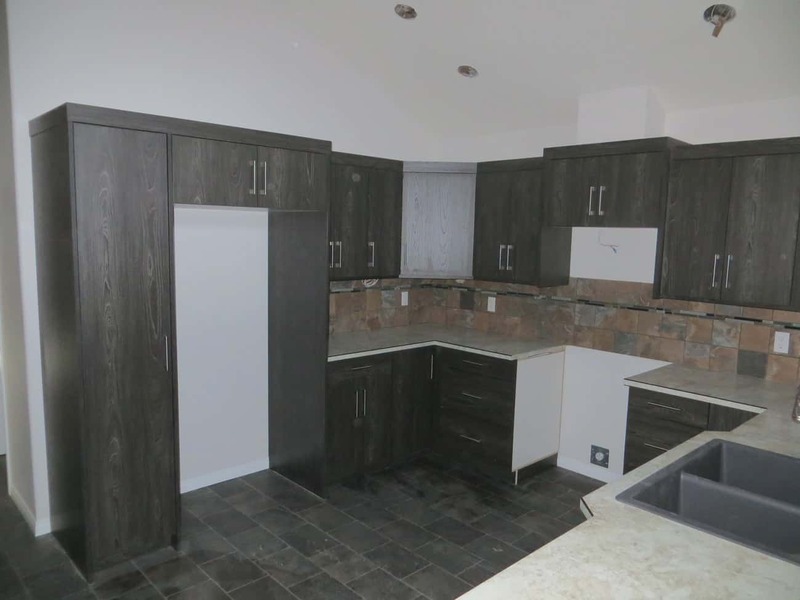 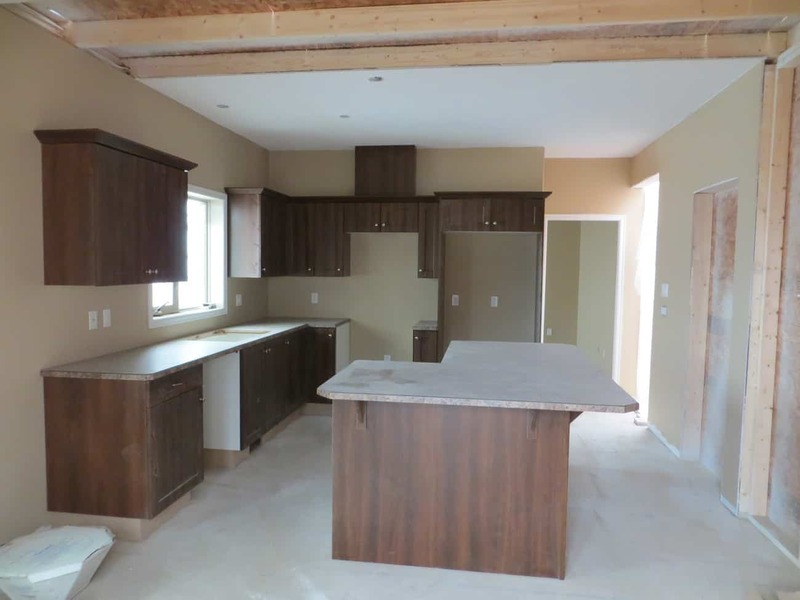 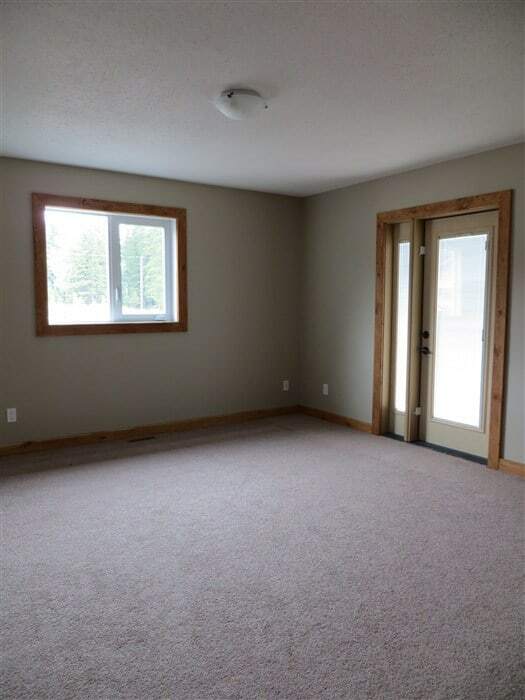 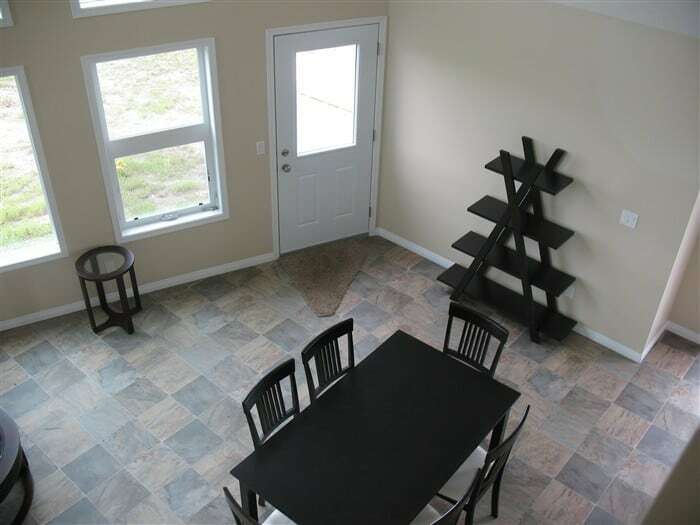 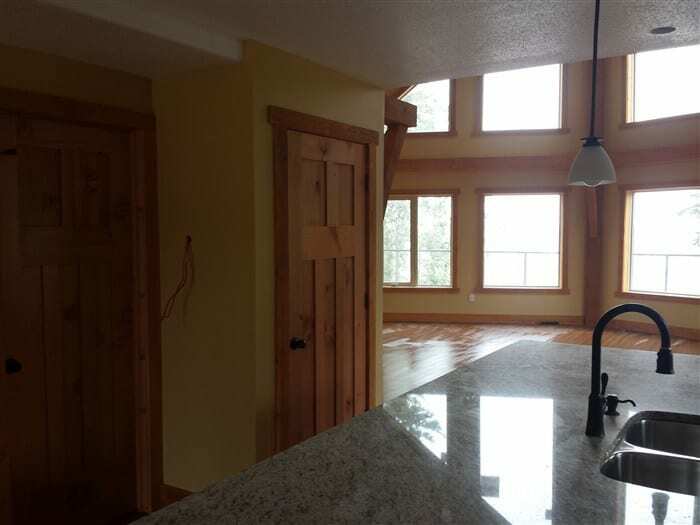 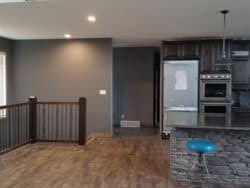 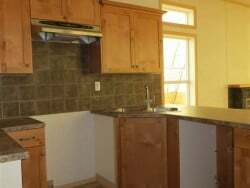 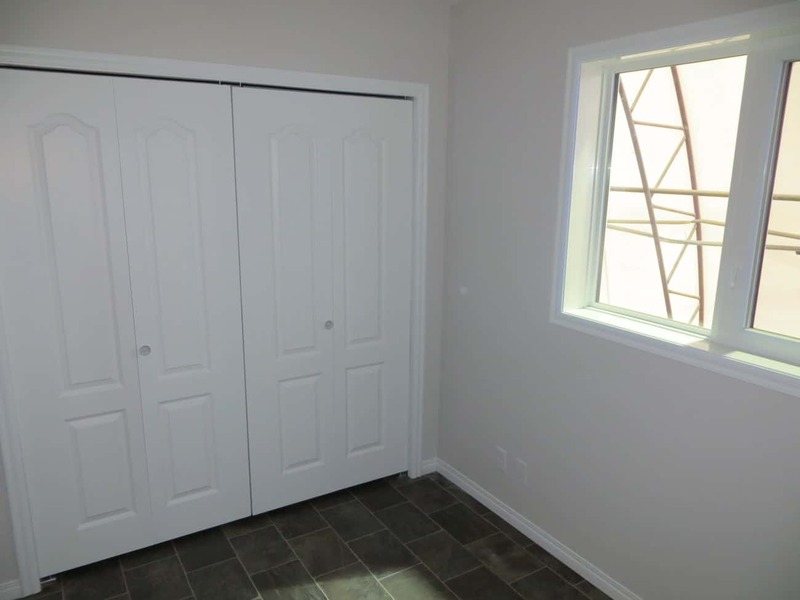 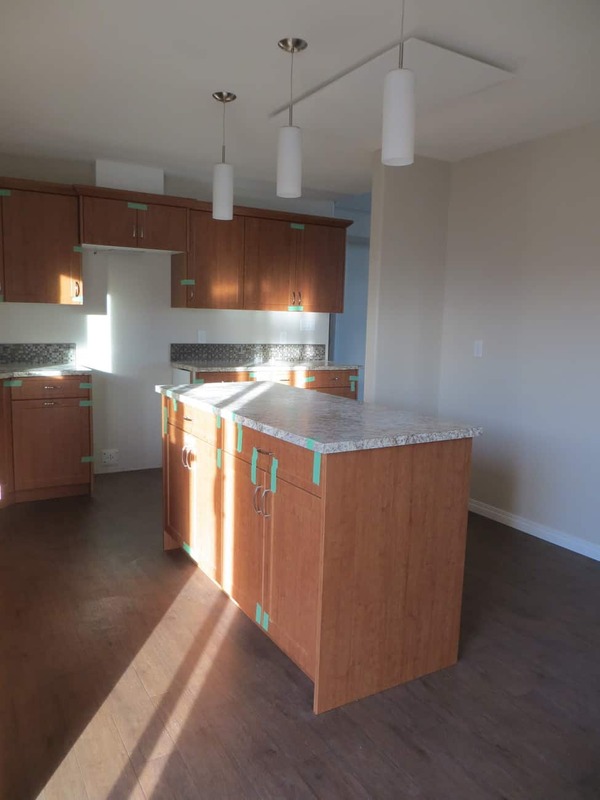 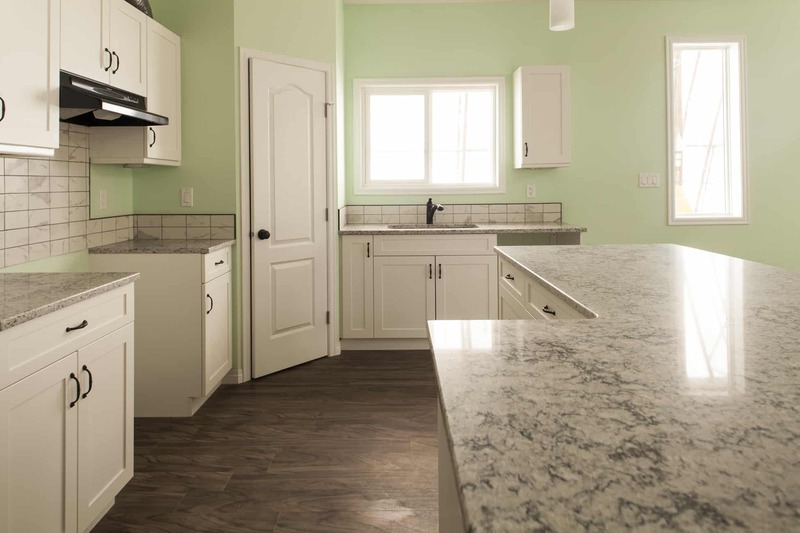 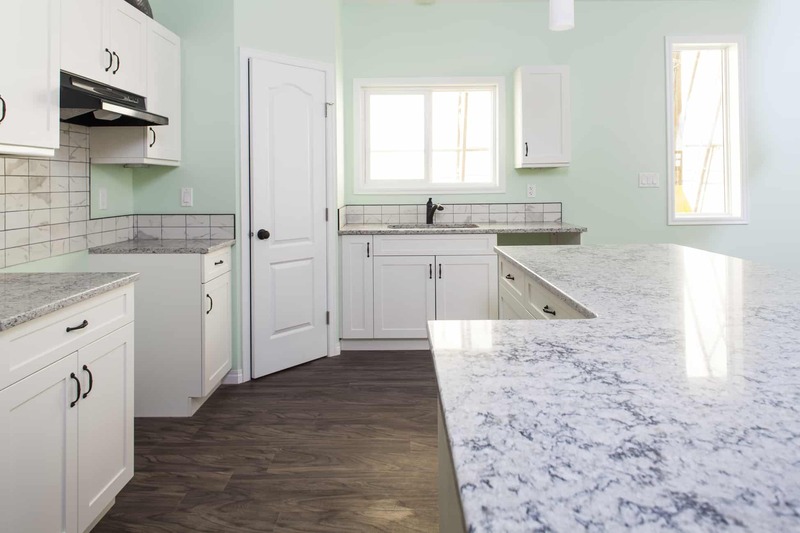 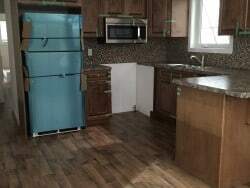 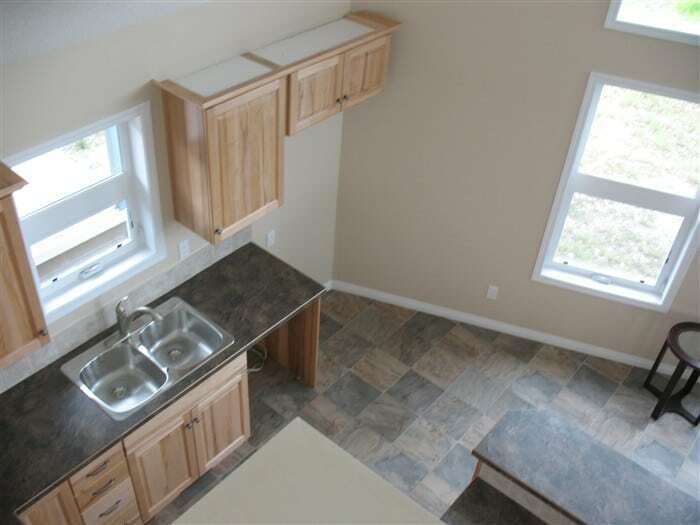 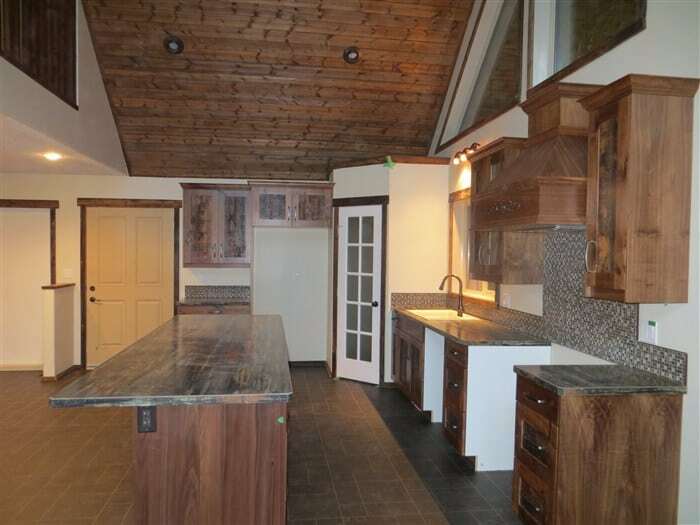 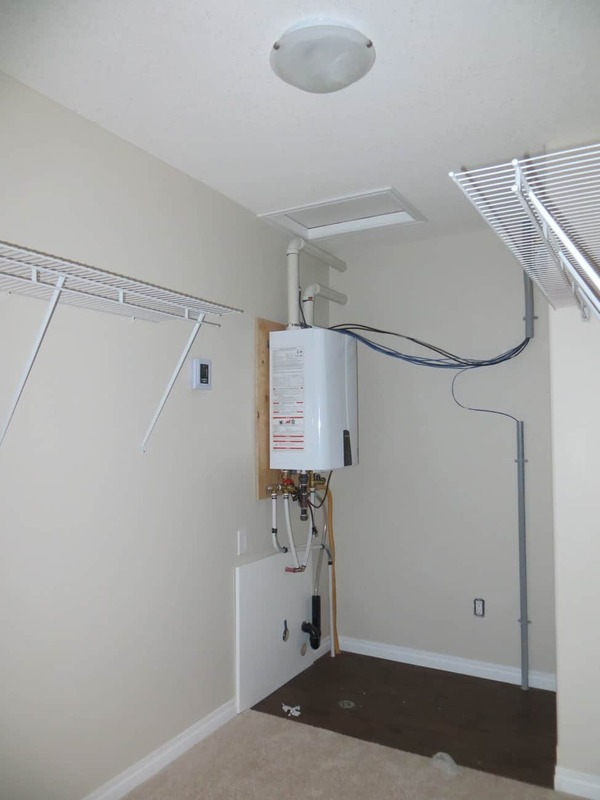 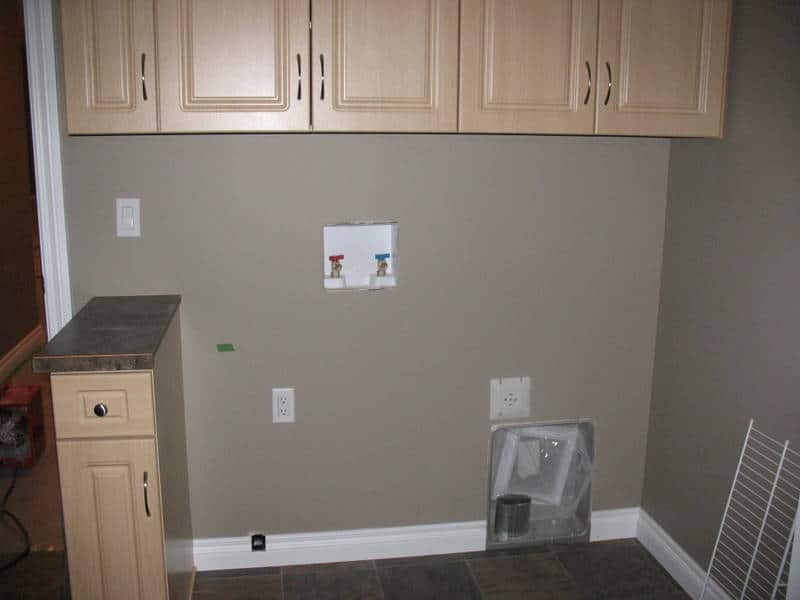 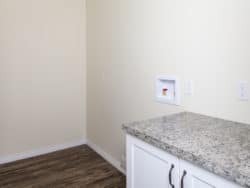 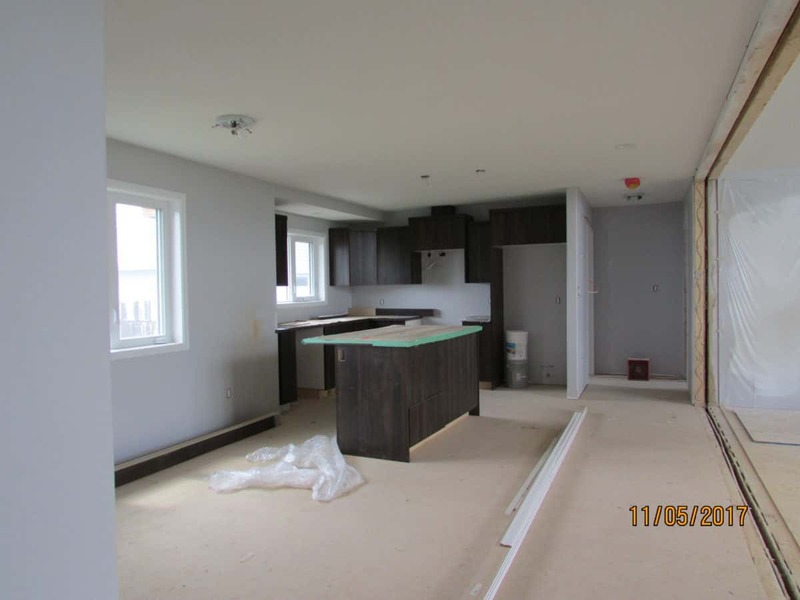 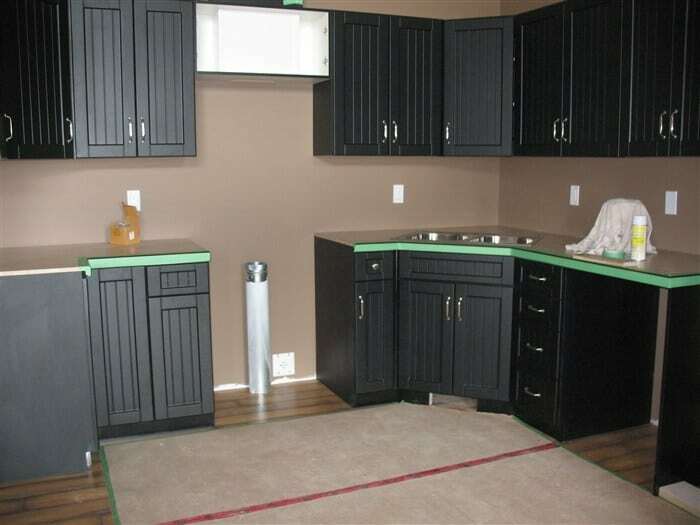 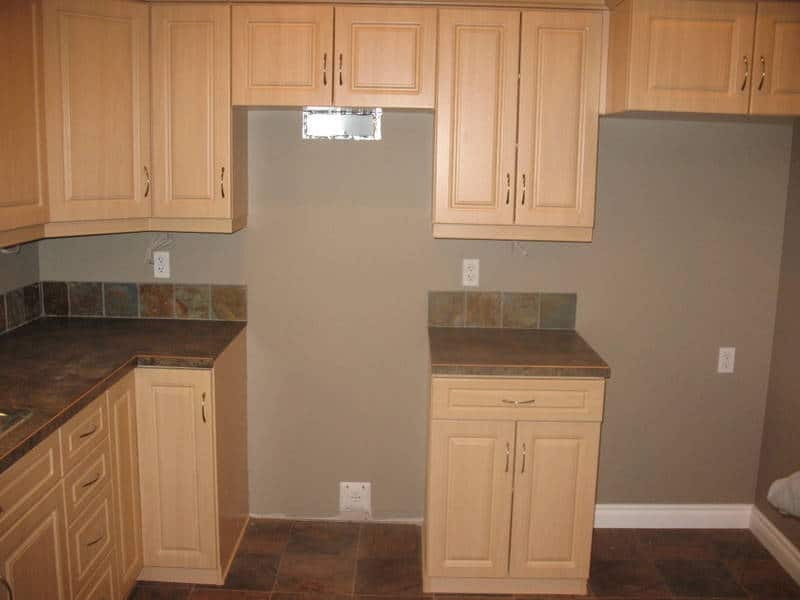 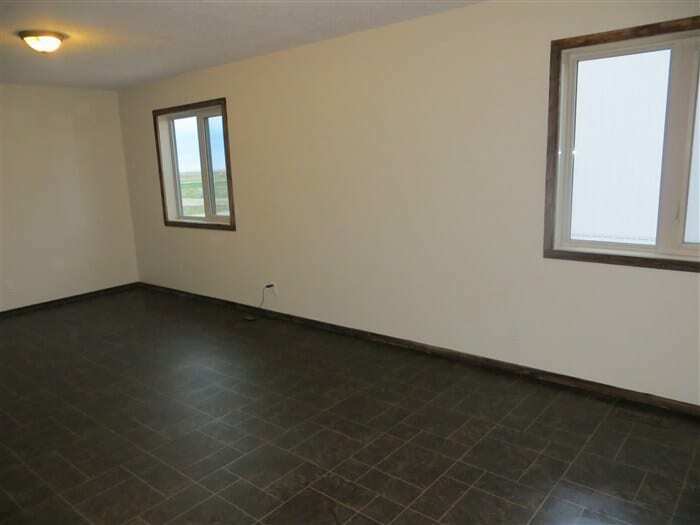 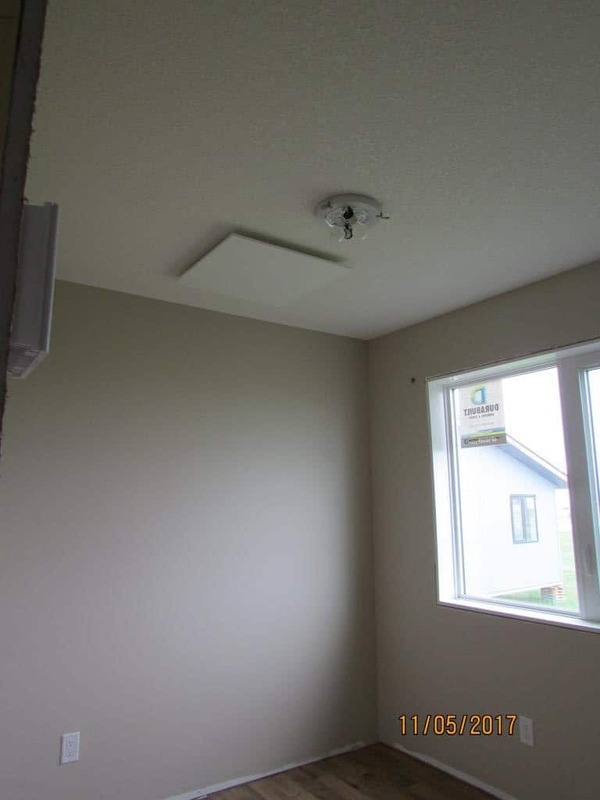 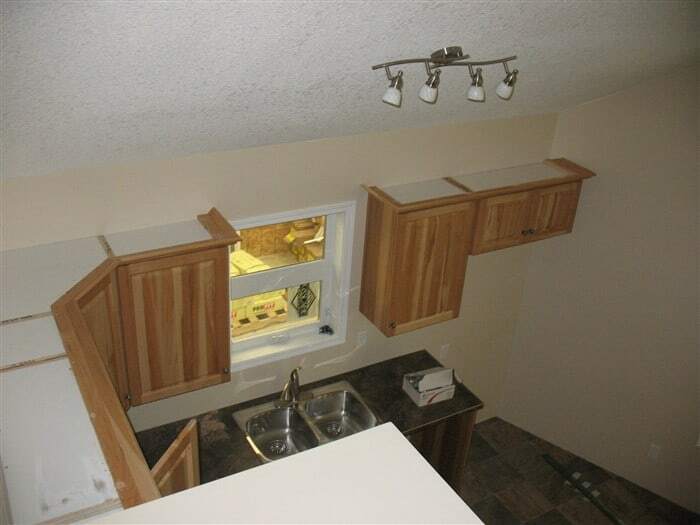 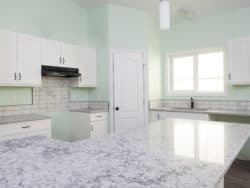 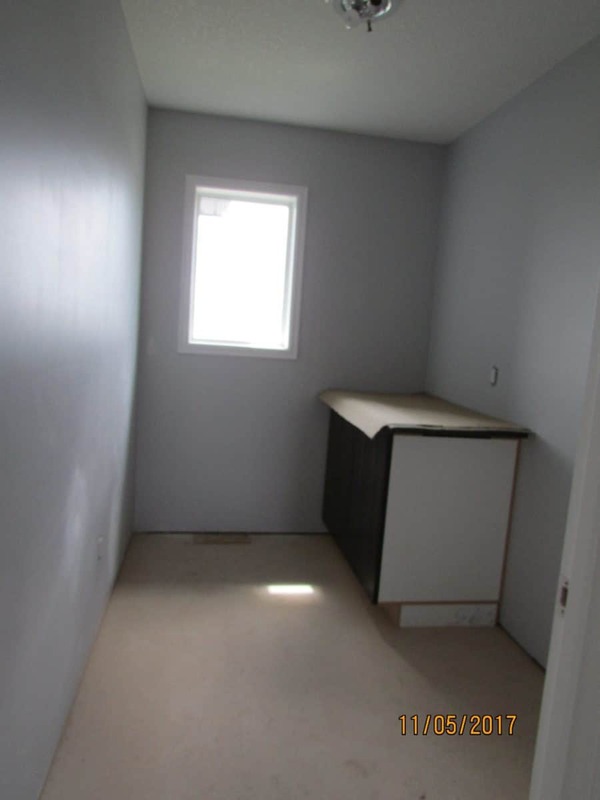 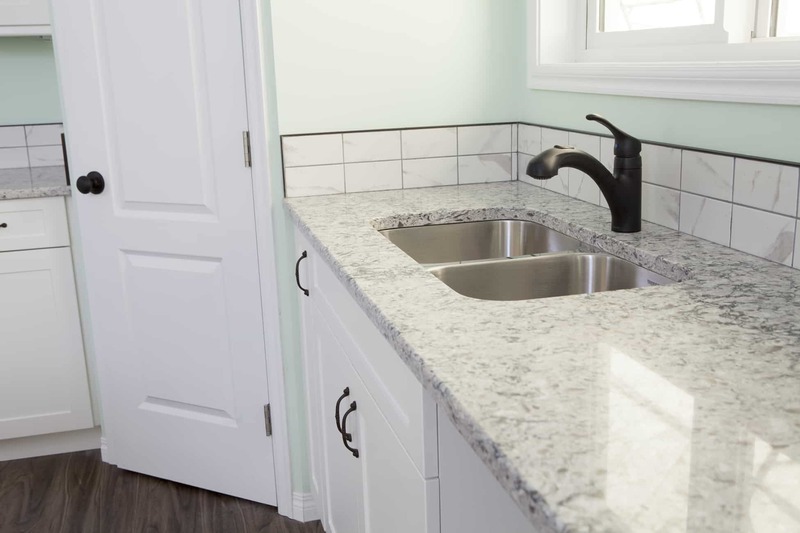 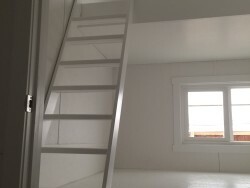 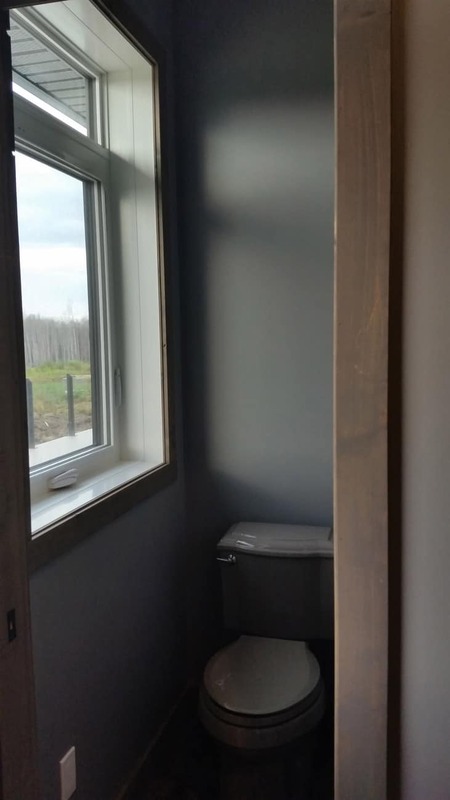 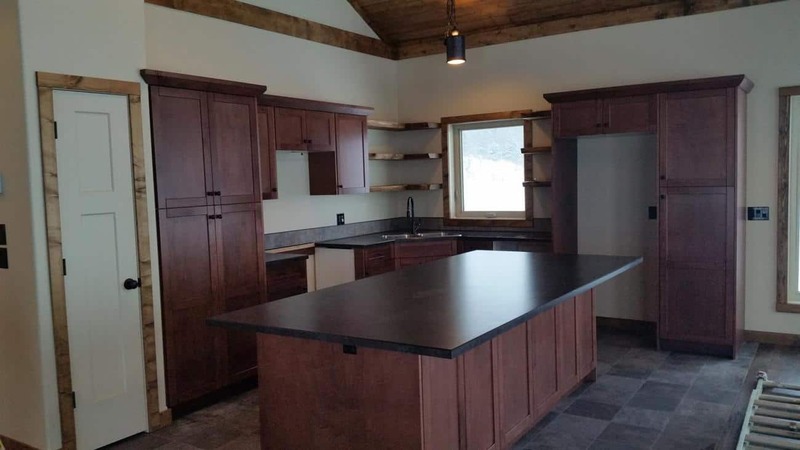 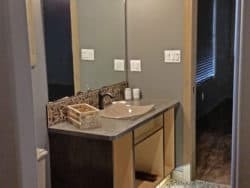 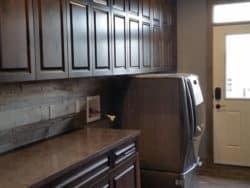 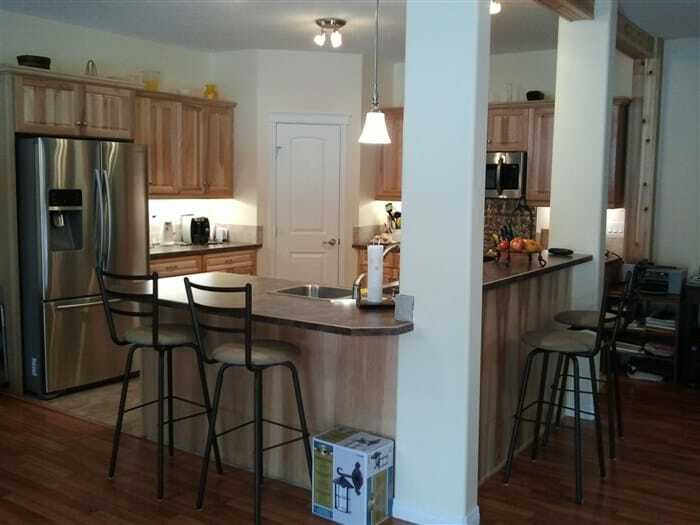 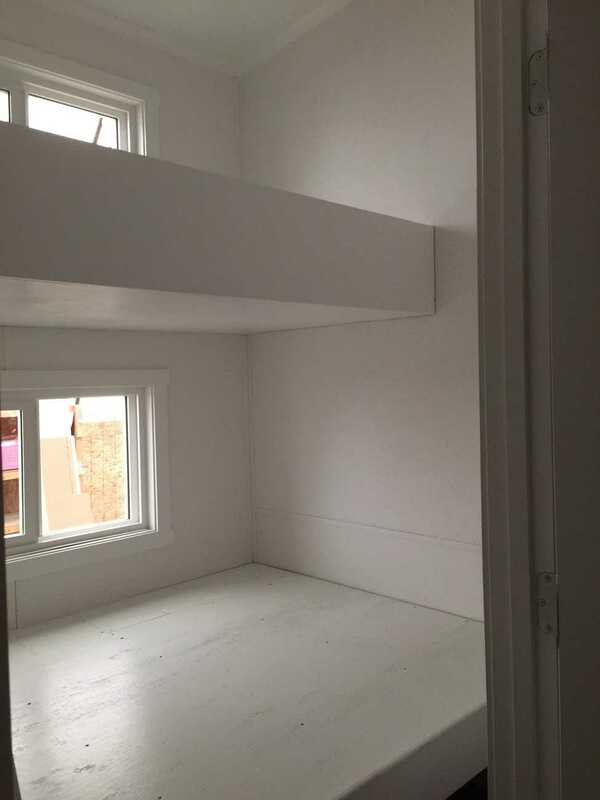 Shows the Kitchen Plan of a Tiny Home in Alberta. 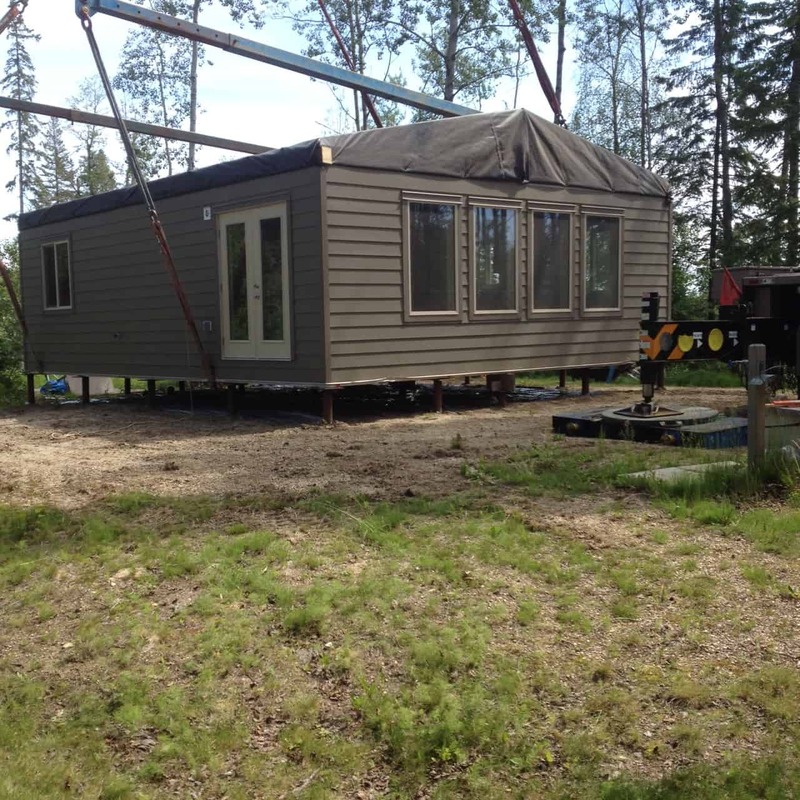 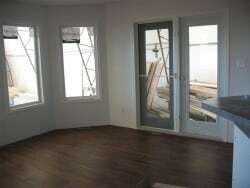 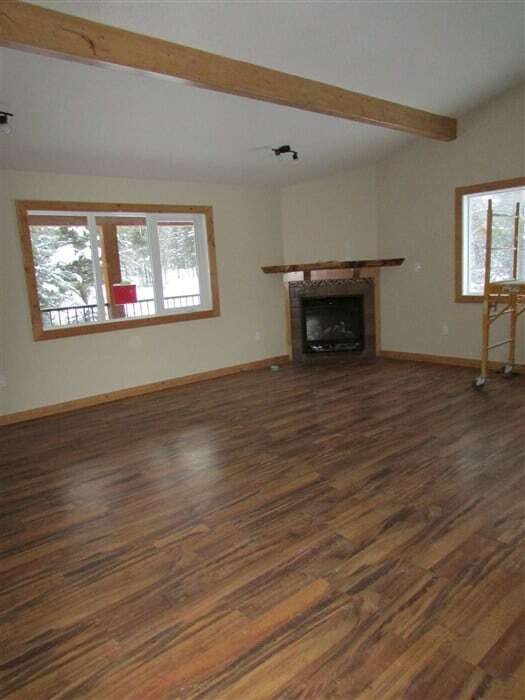 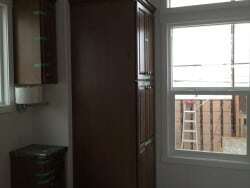 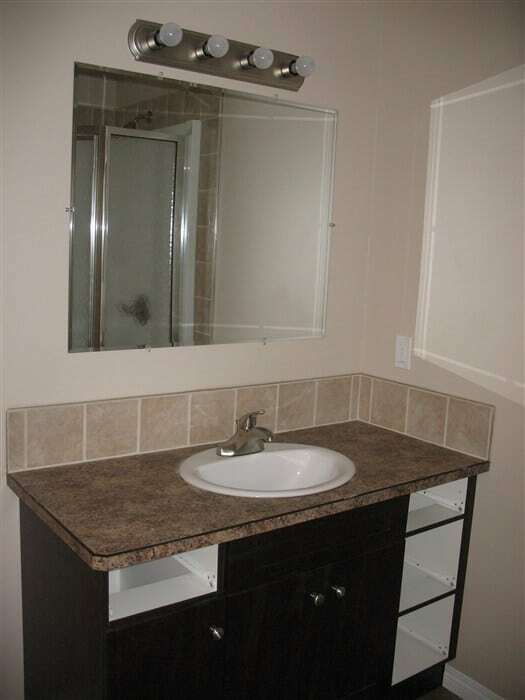 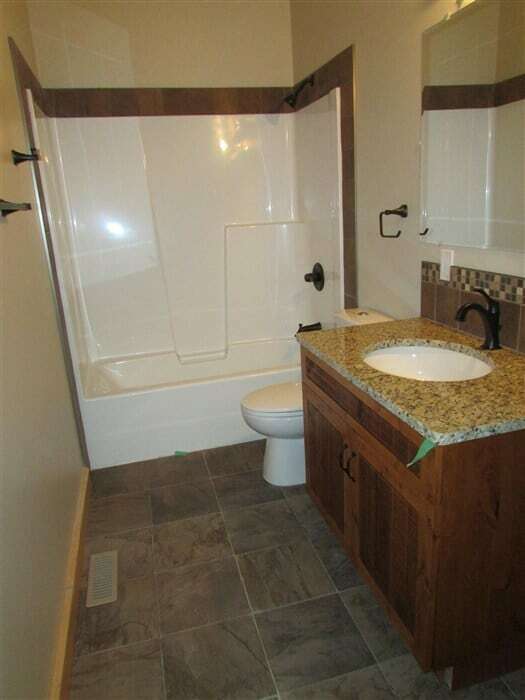 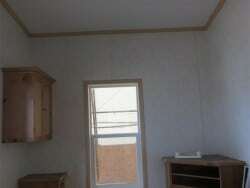 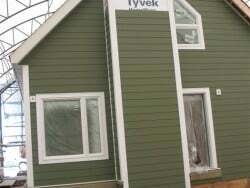 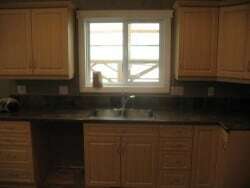 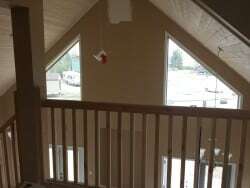 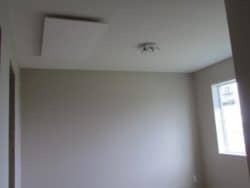 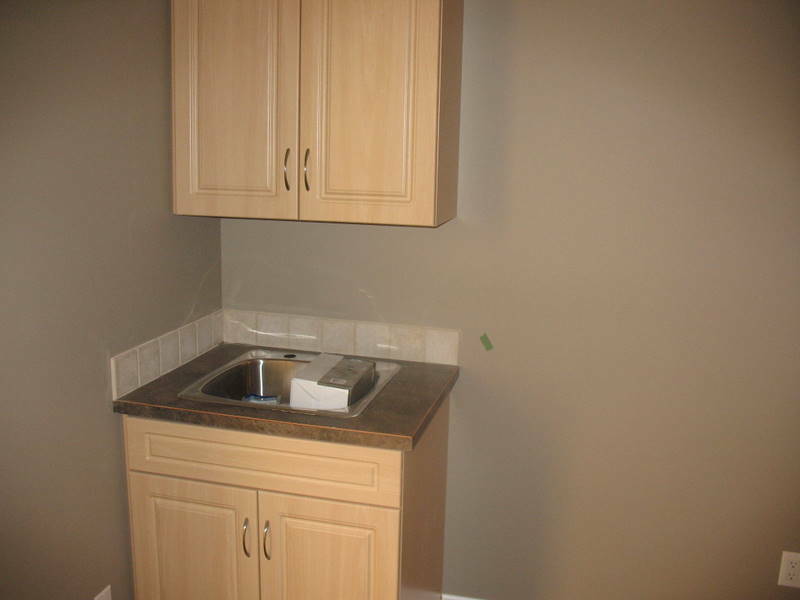 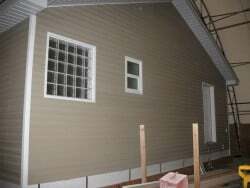 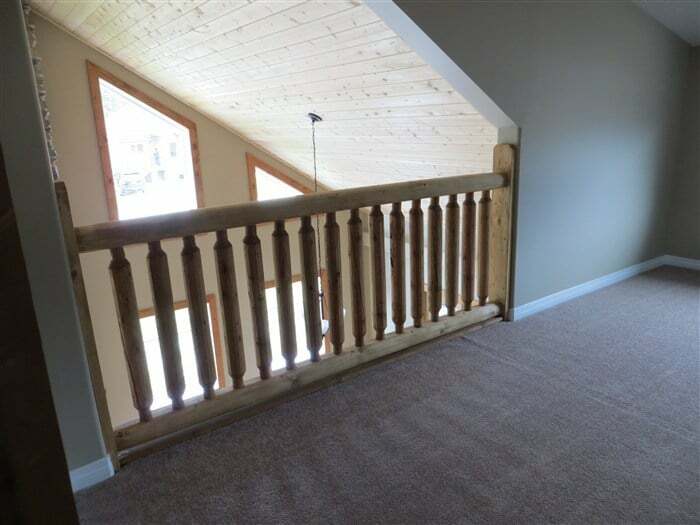 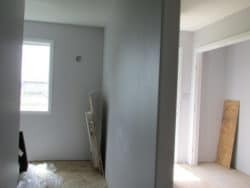 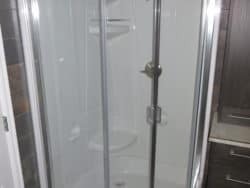 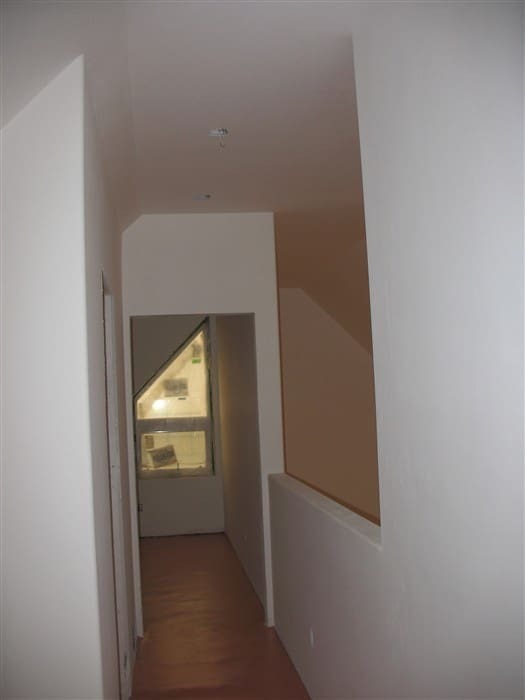 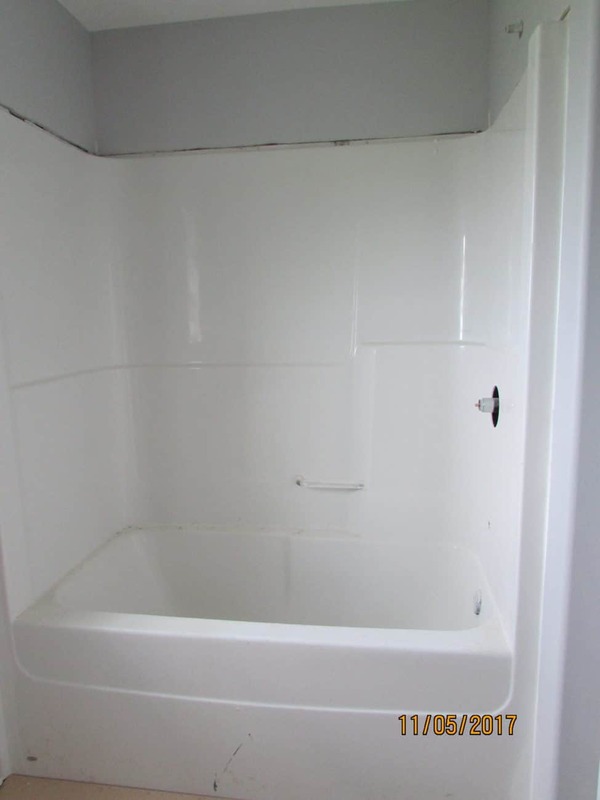 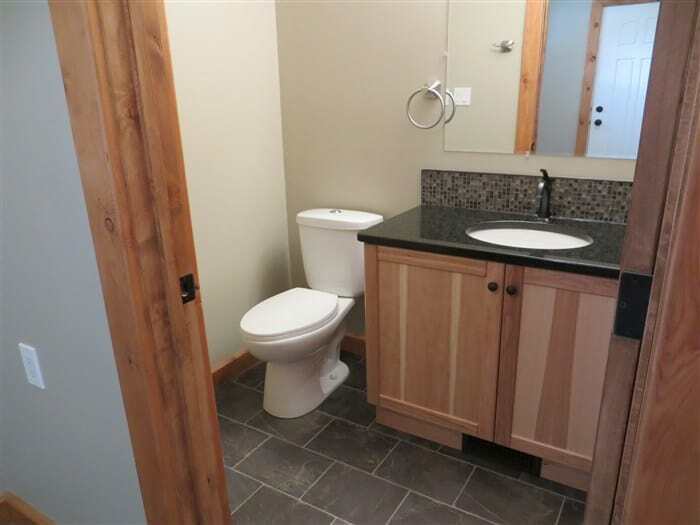 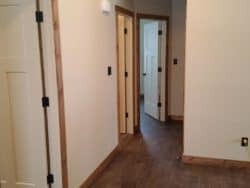 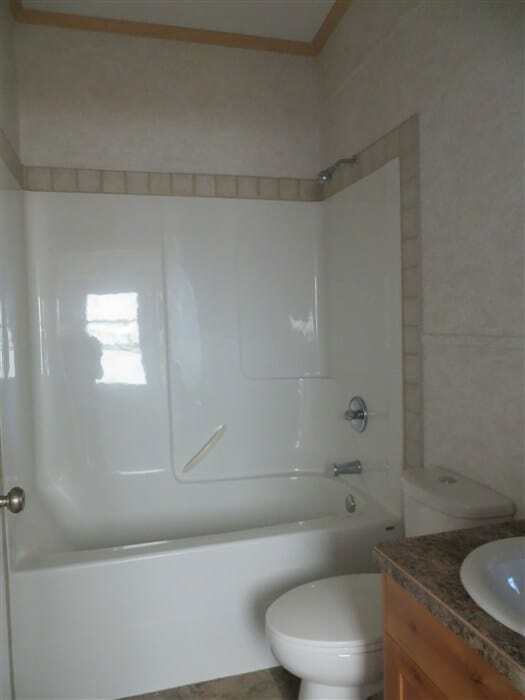 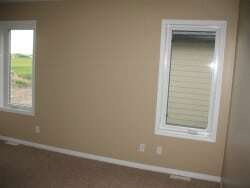 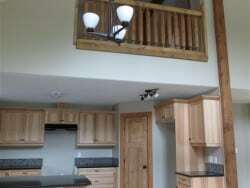 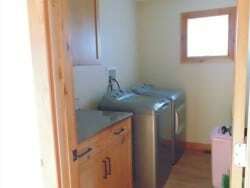 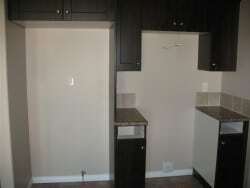 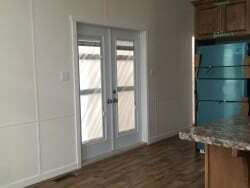 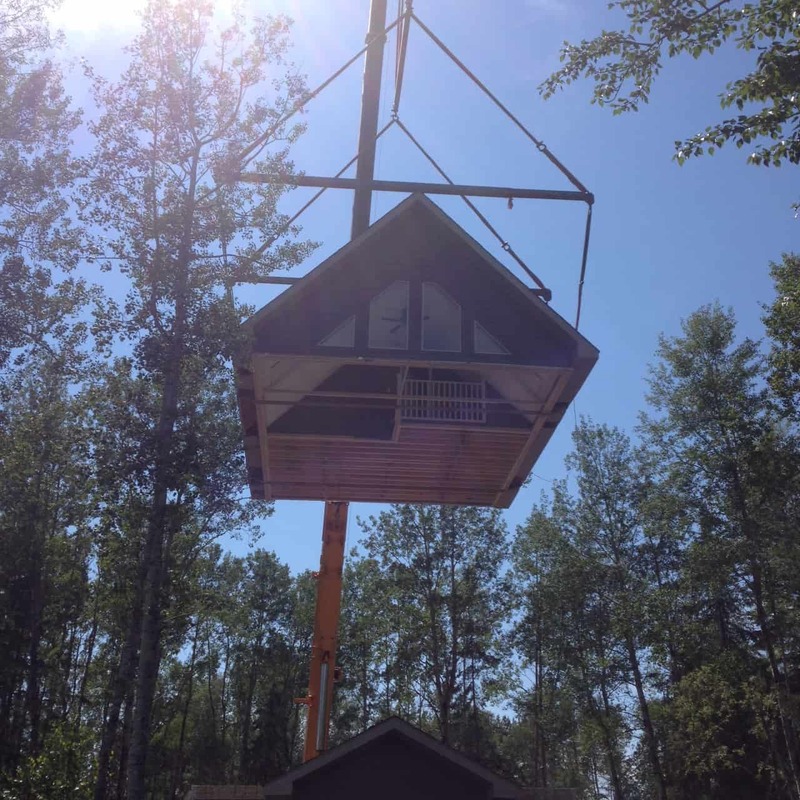 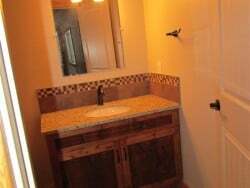 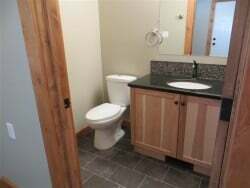 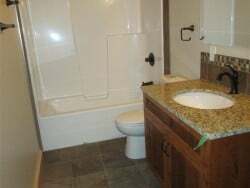 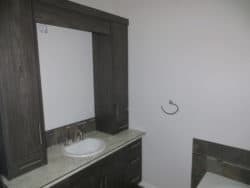 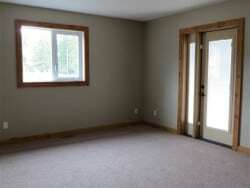 We are a Small home builder and Tiny Cabin Manufactured for BC. 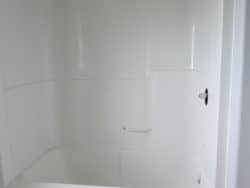 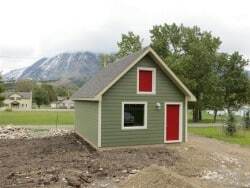 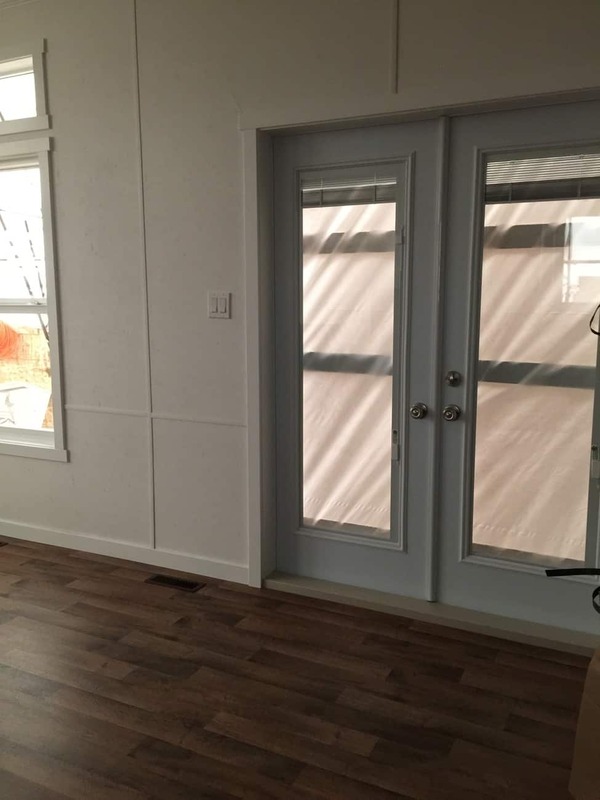 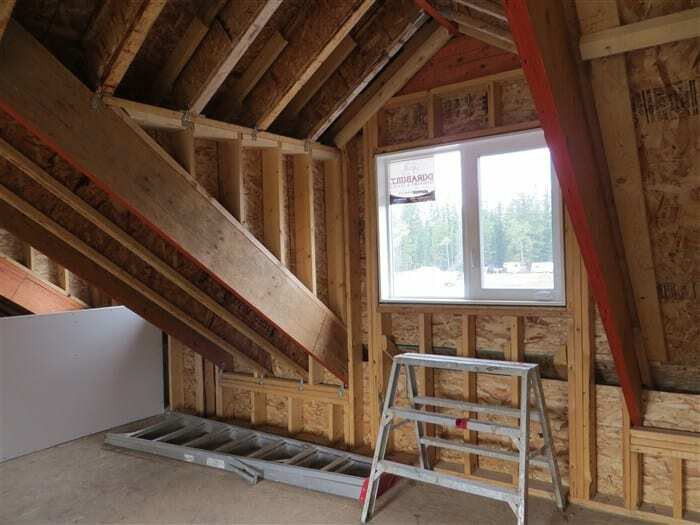 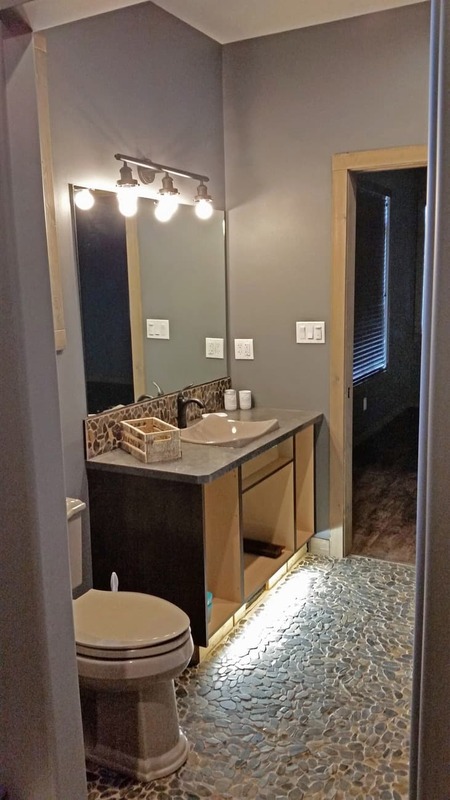 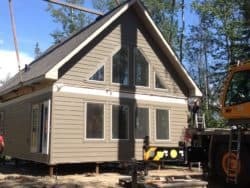 We are your Tiny Home Builder for British Columbia, AB or SK. 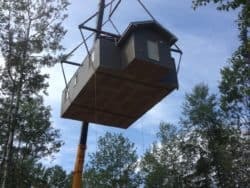 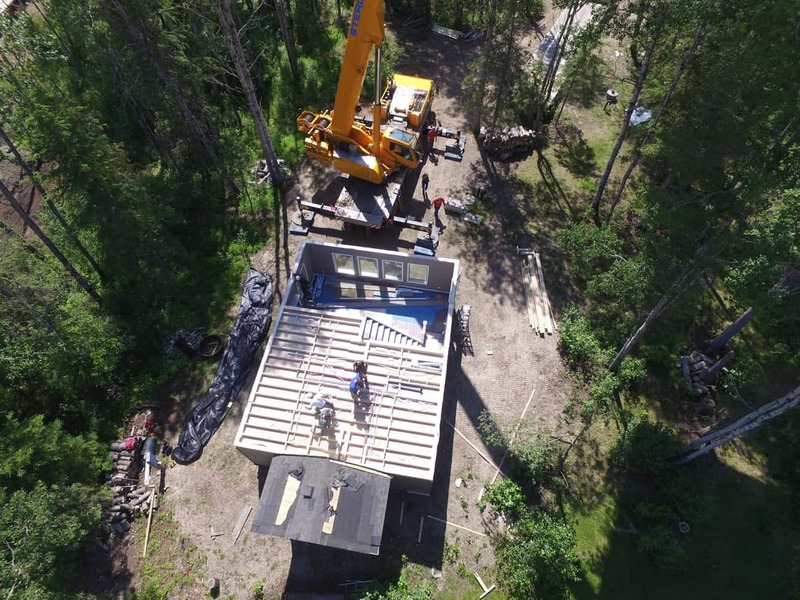 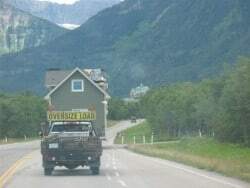 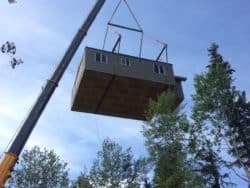 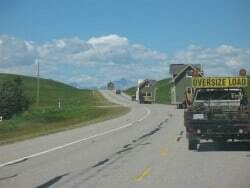 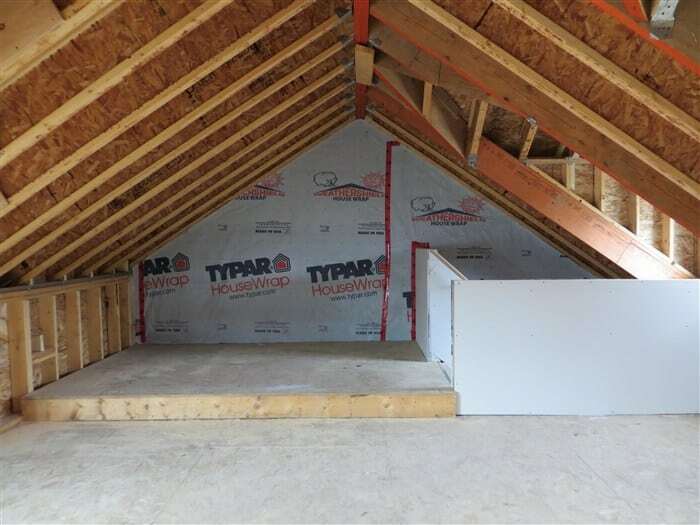 Tiny Home Builders for BC, AB, or SK. 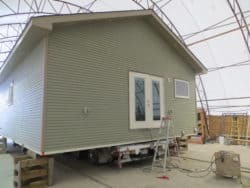 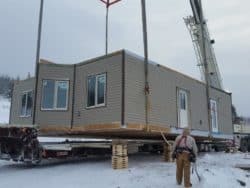 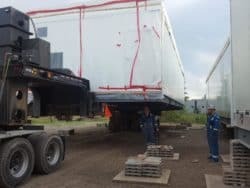 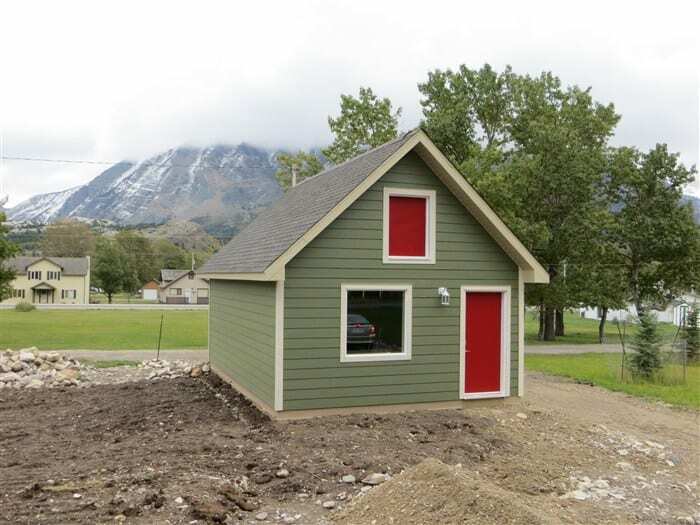 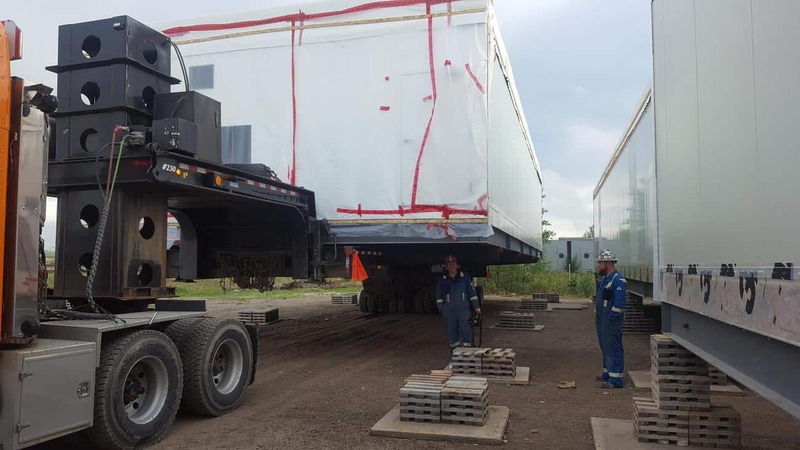 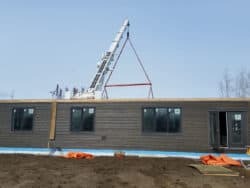 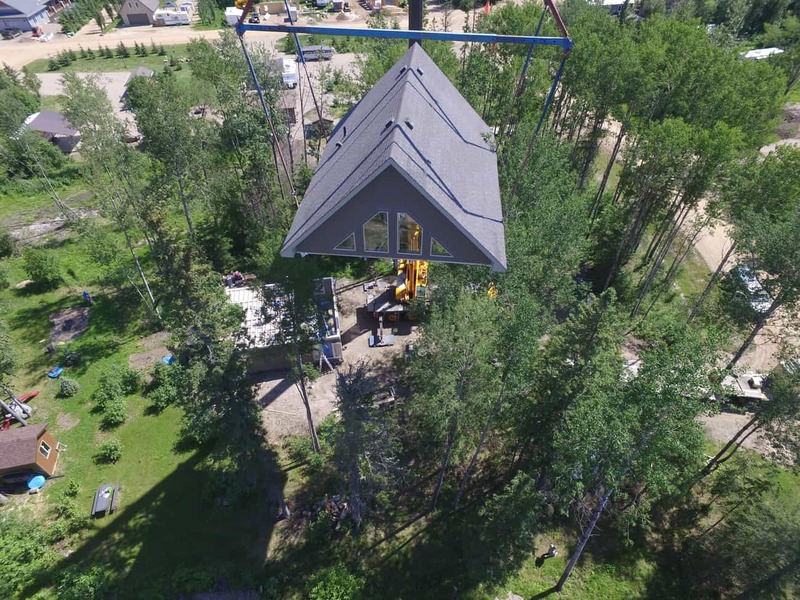 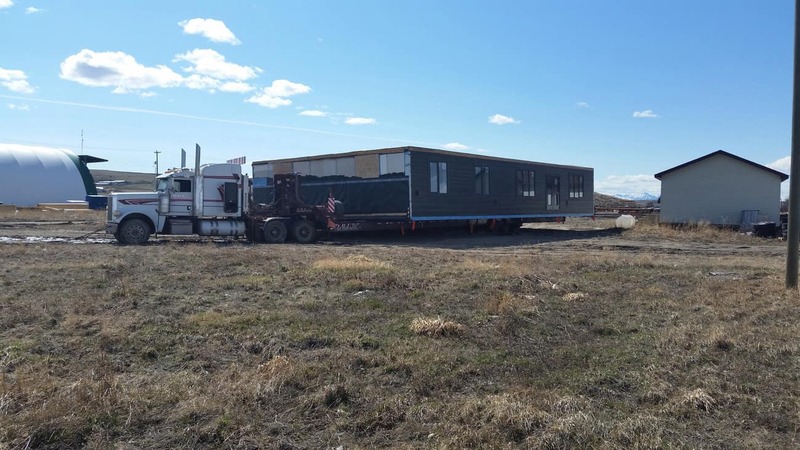 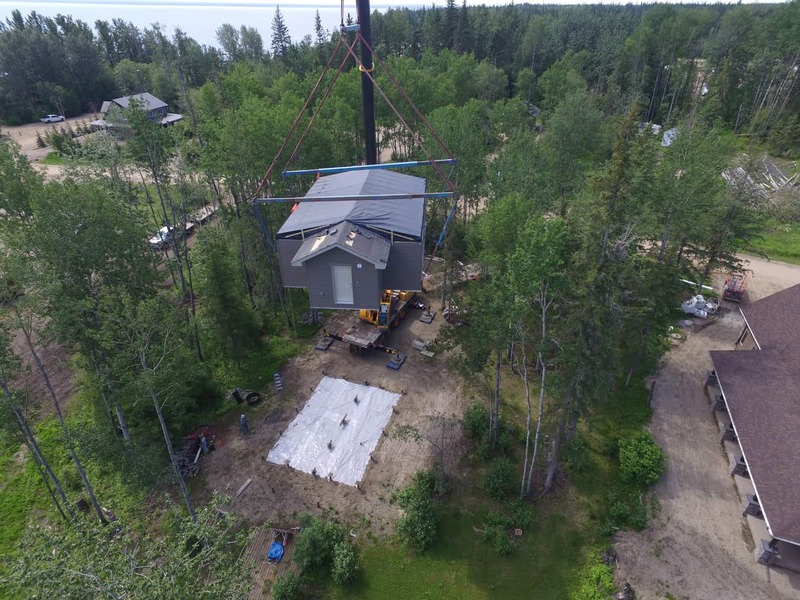 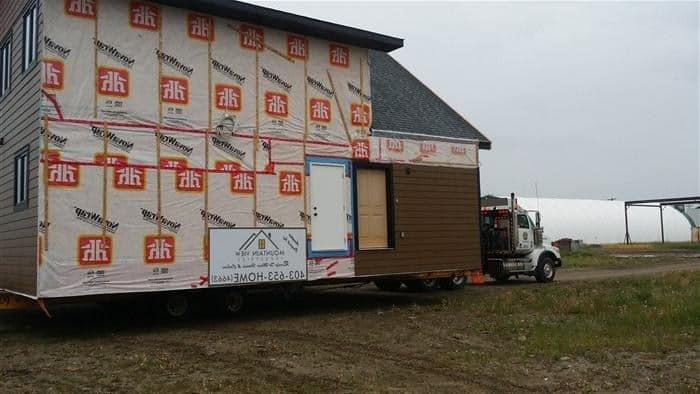 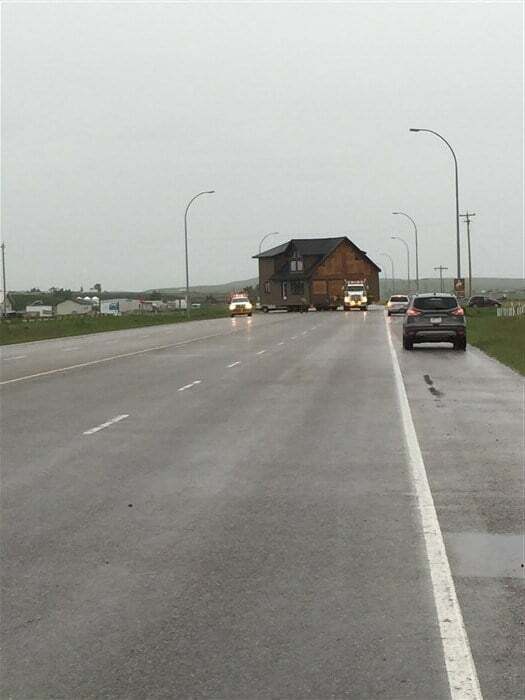 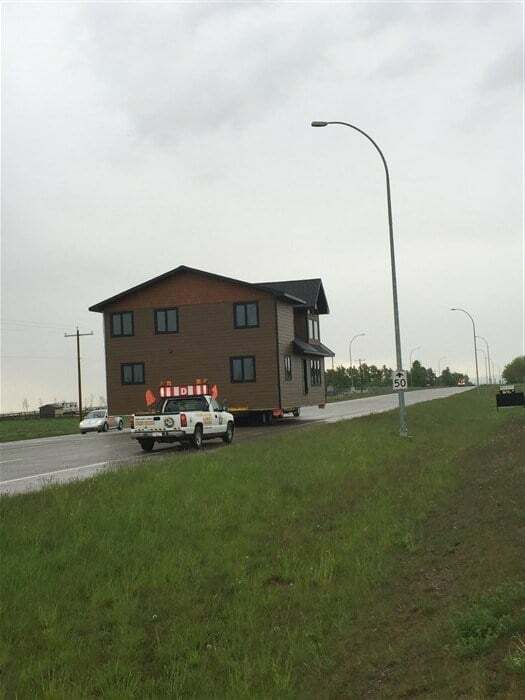 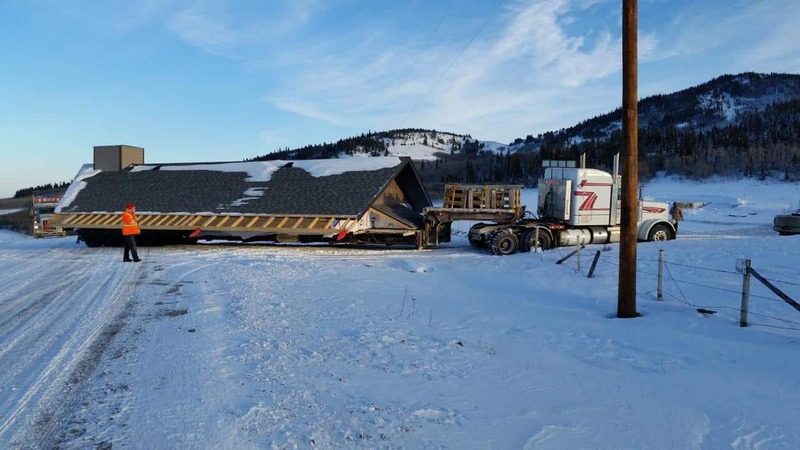 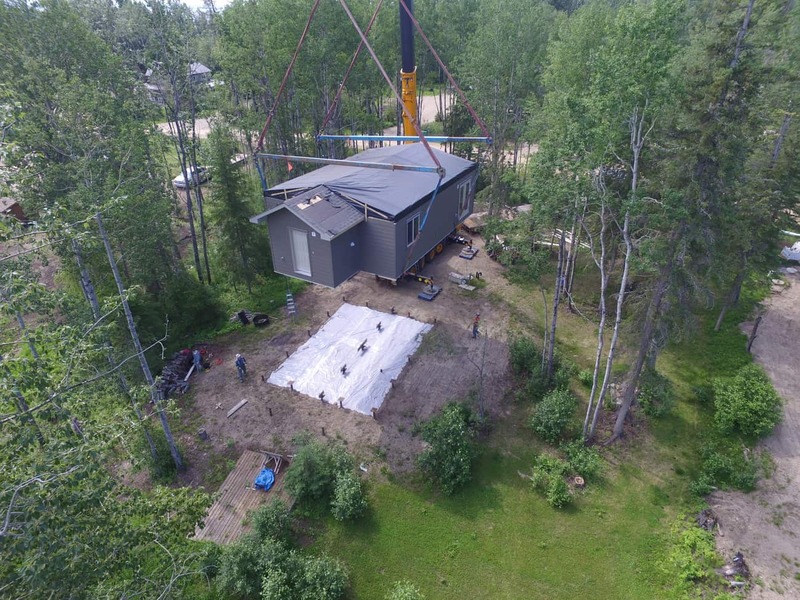 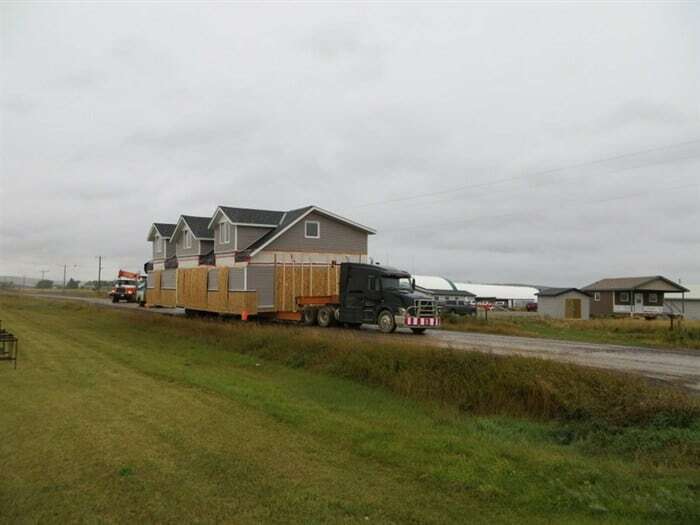 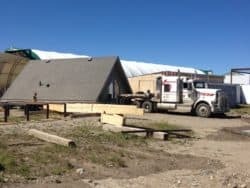 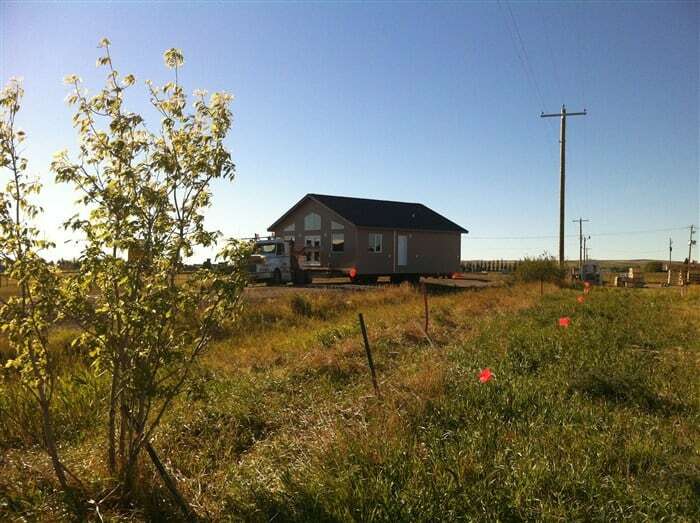 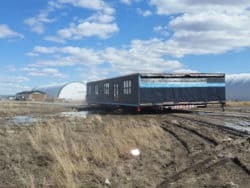 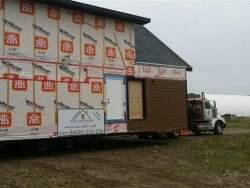 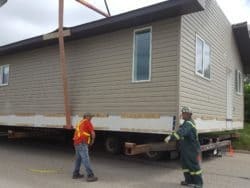 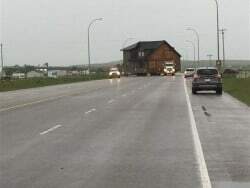 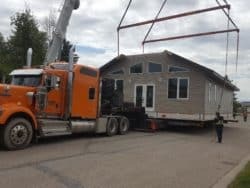 Tiny Small Home Manufactured here in AB, shipped here or to BC, or Sask. 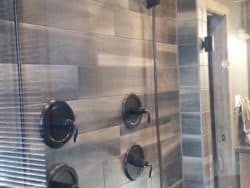 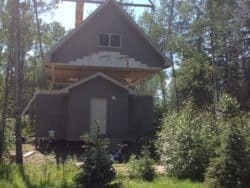 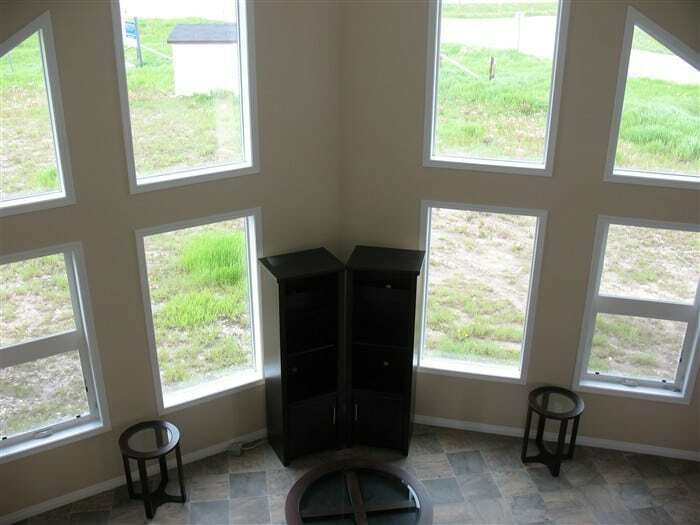 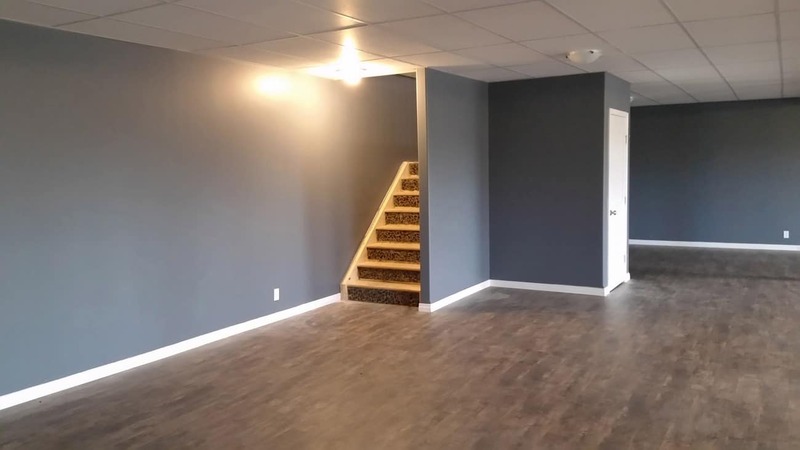 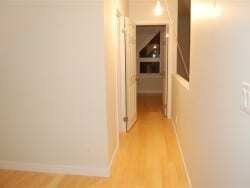 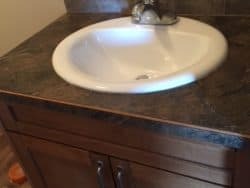 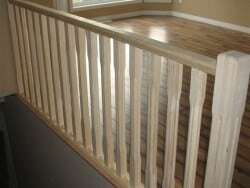 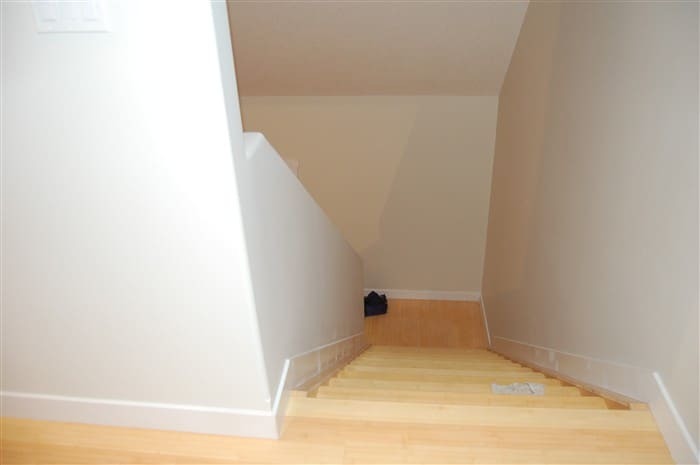 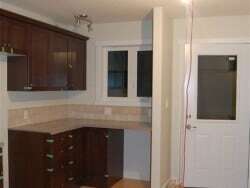 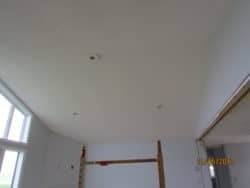 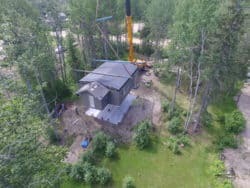 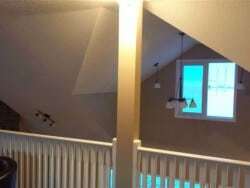 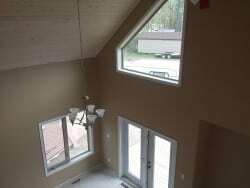 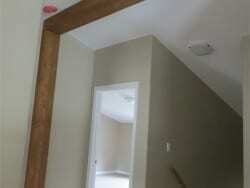 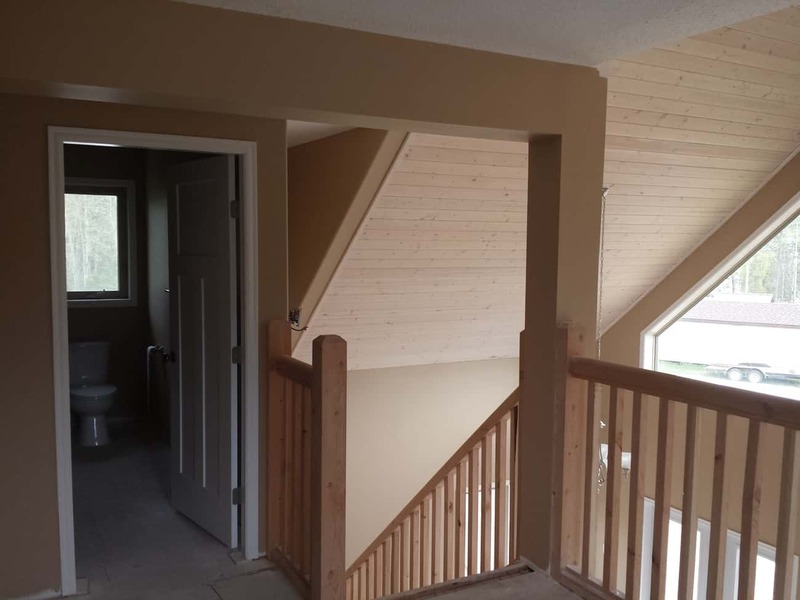 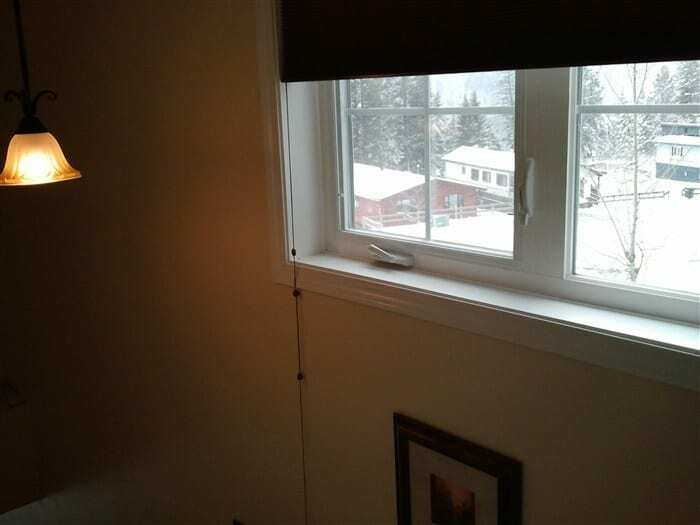 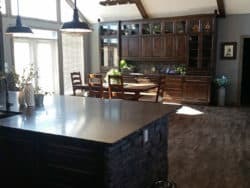 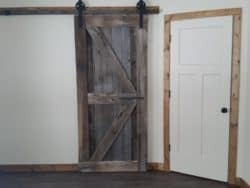 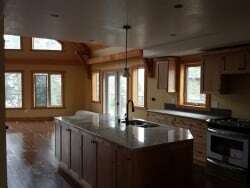 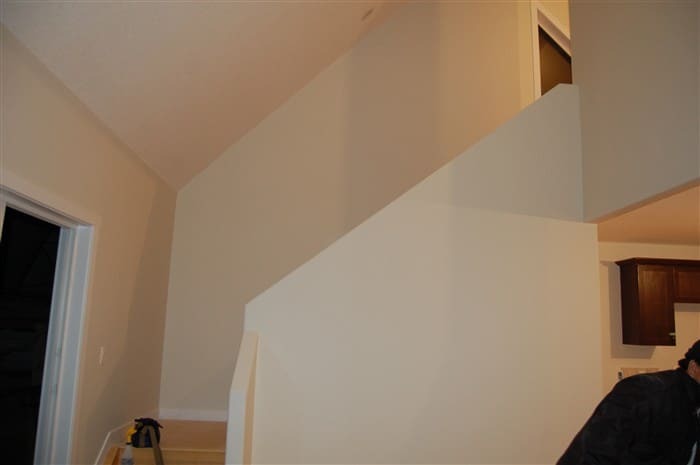 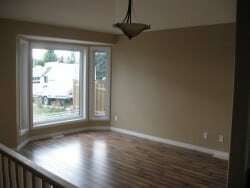 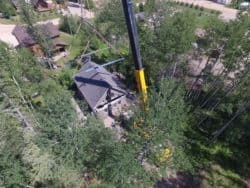 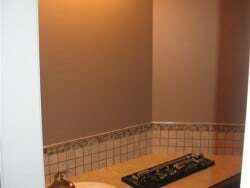 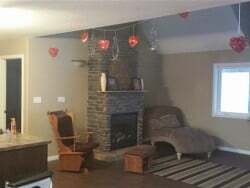 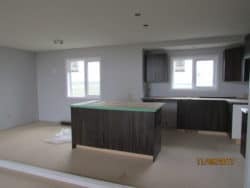 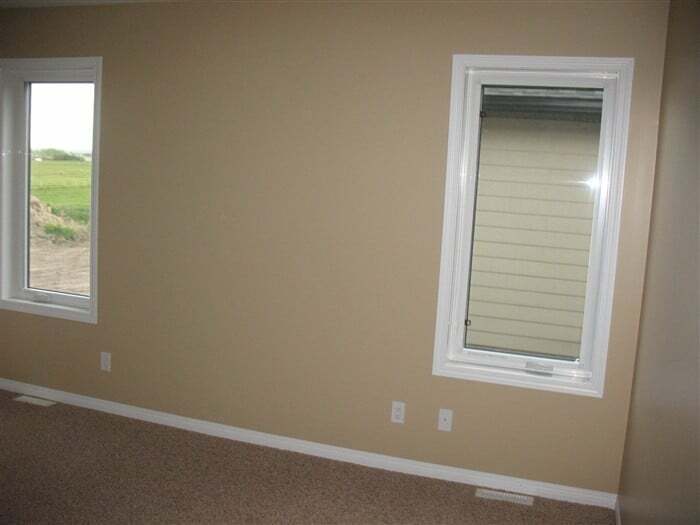 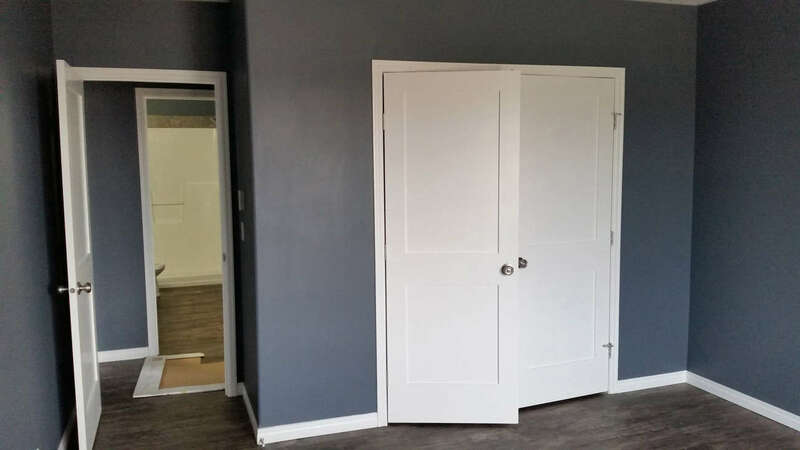 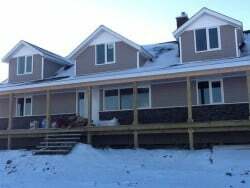 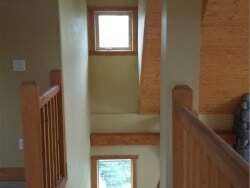 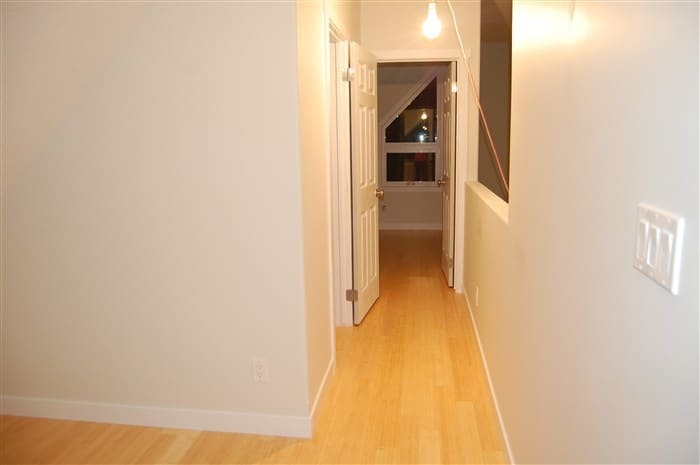 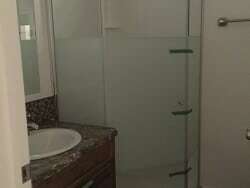 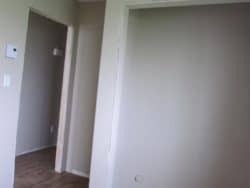 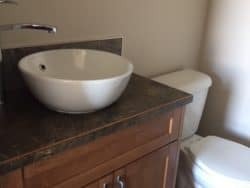 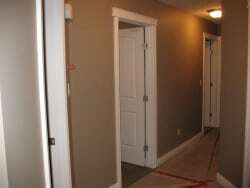 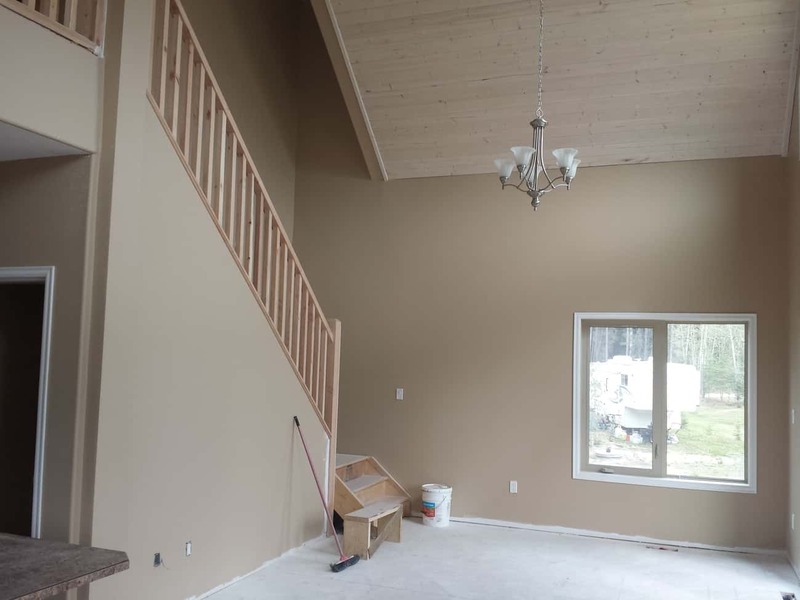 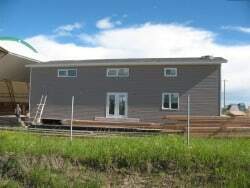 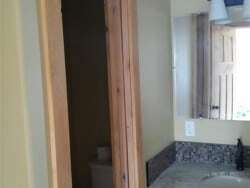 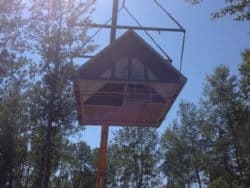 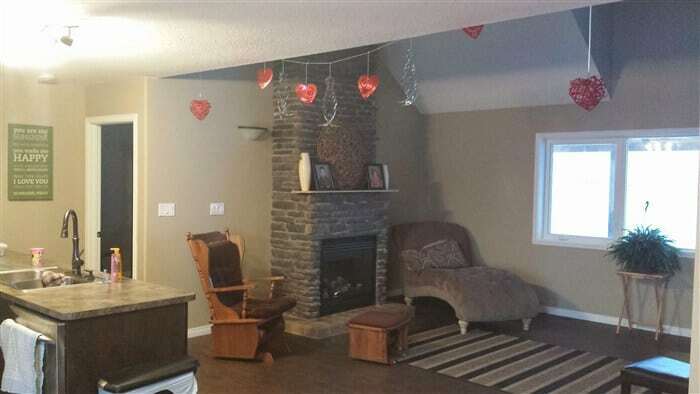 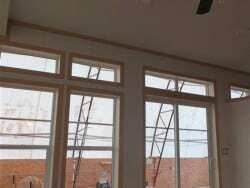 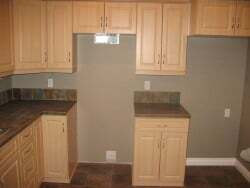 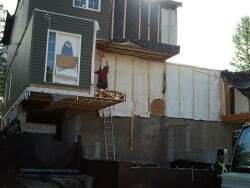 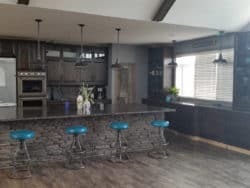 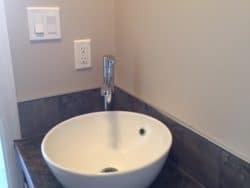 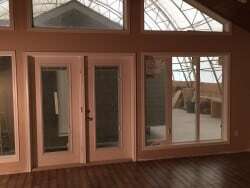 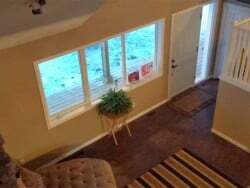 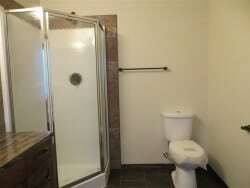 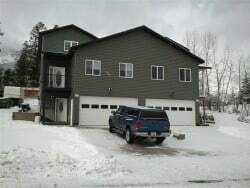 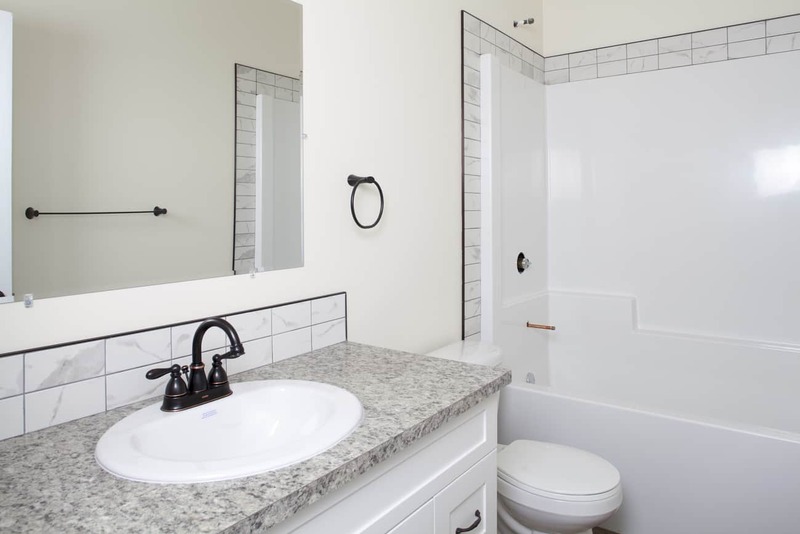 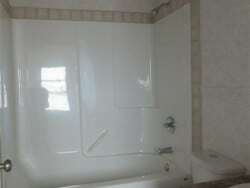 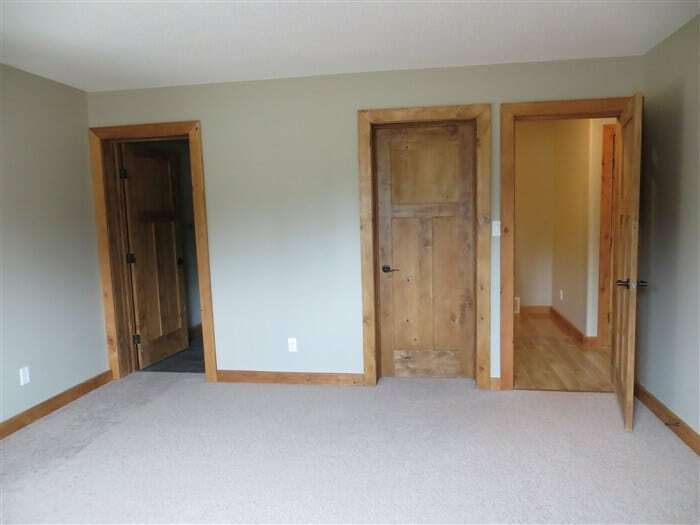 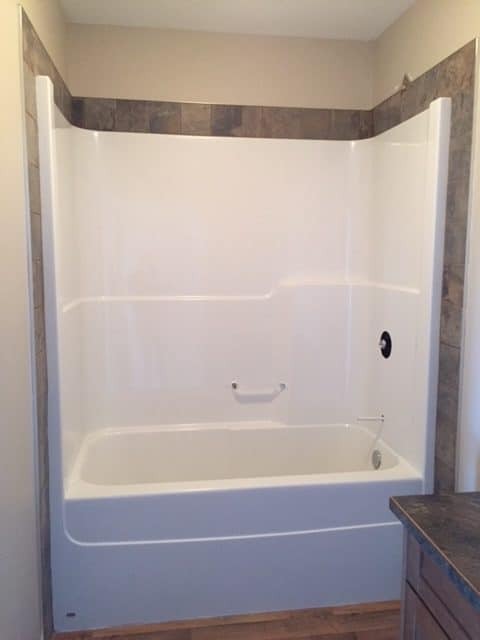 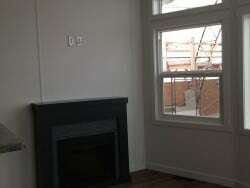 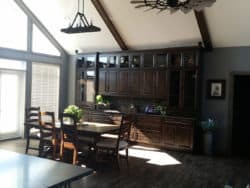 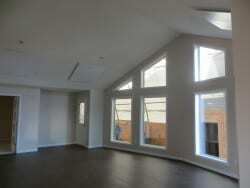 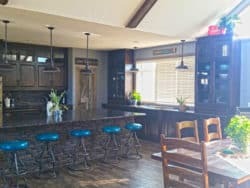 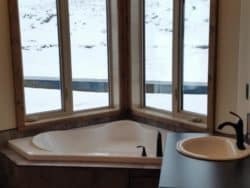 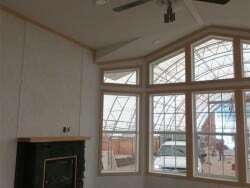 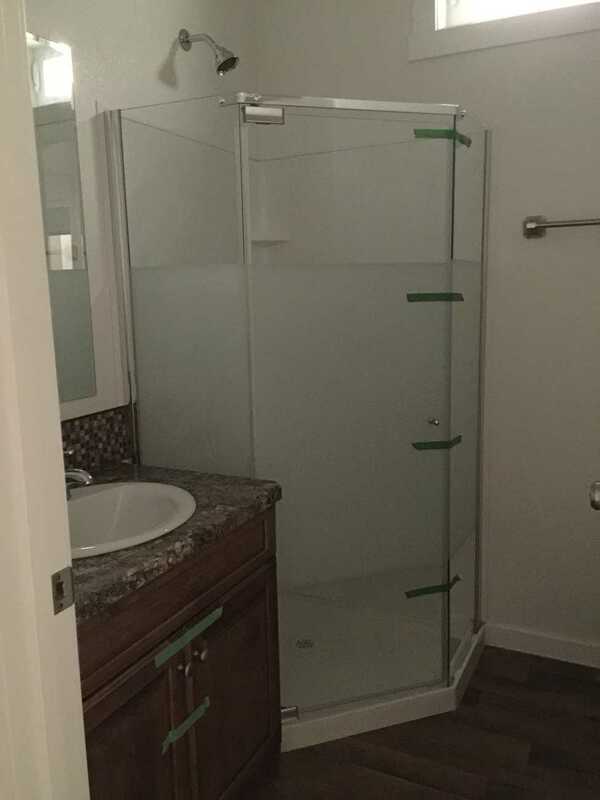 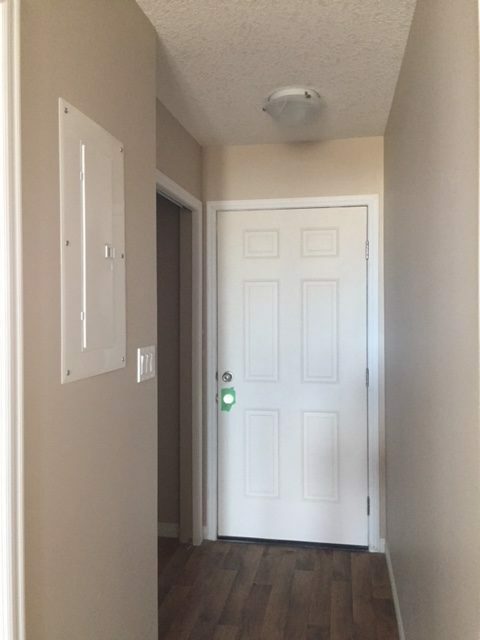 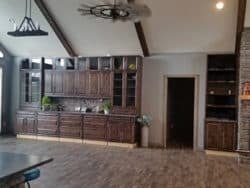 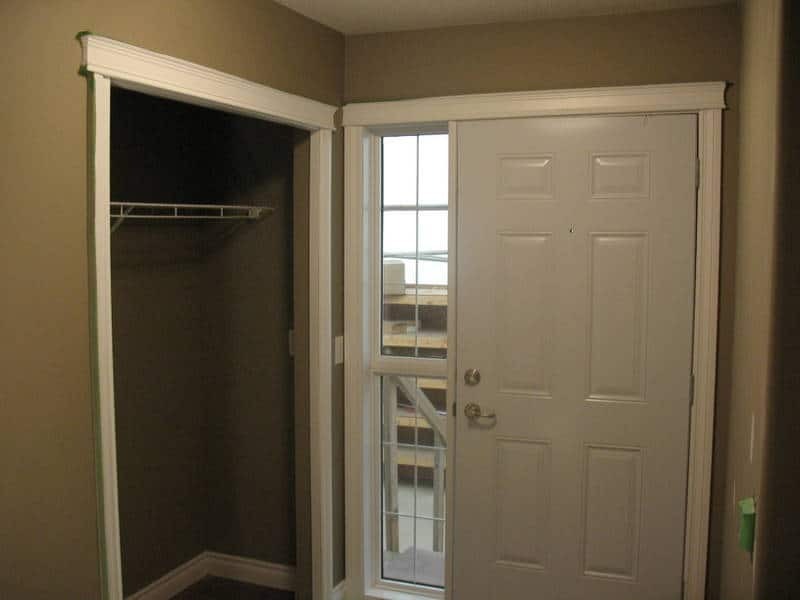 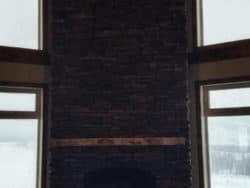 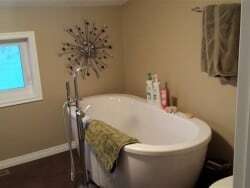 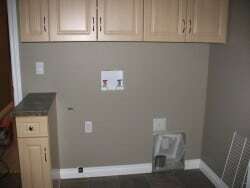 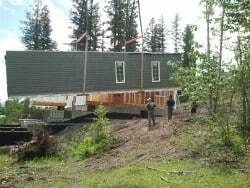 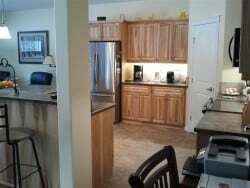 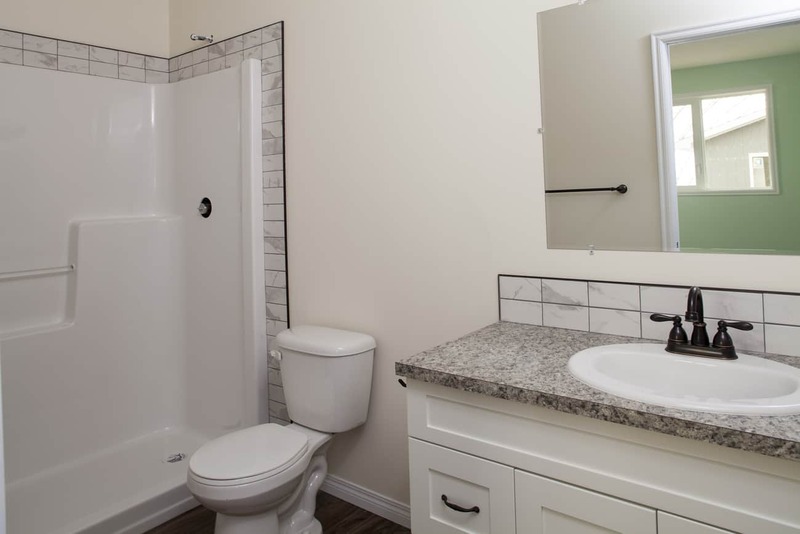 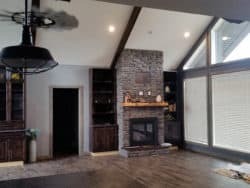 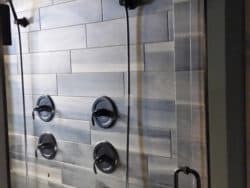 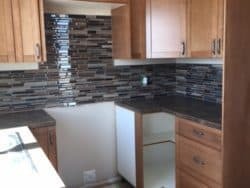 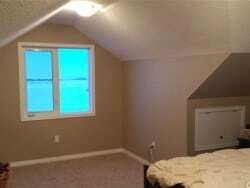 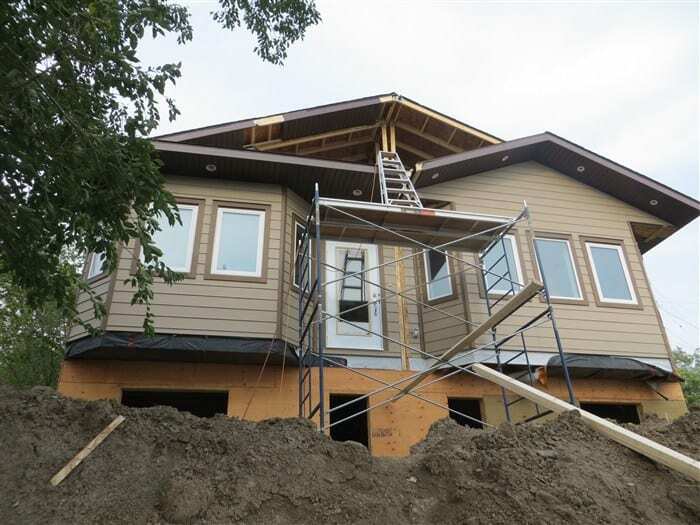 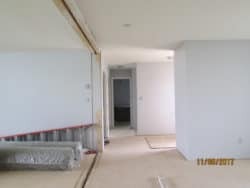 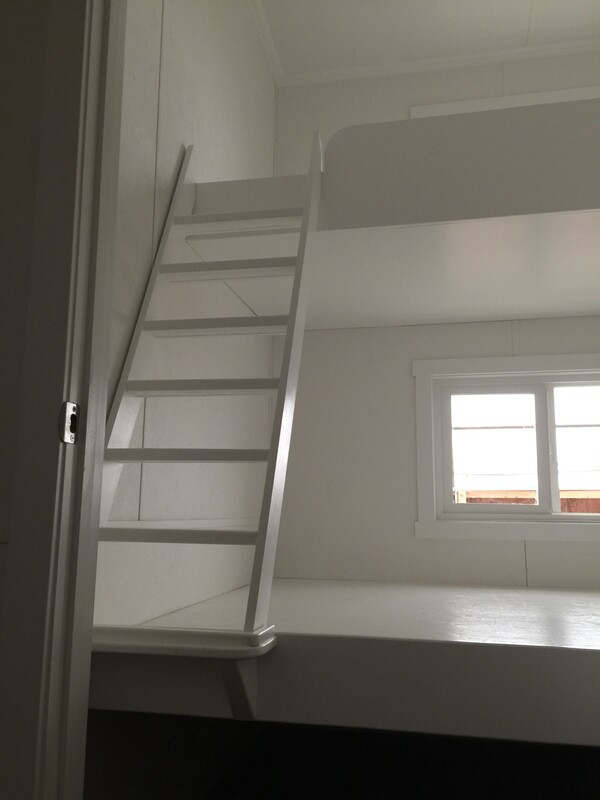 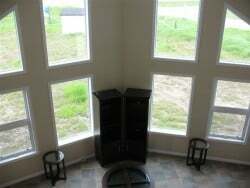 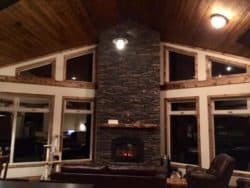 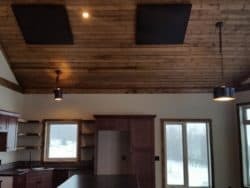 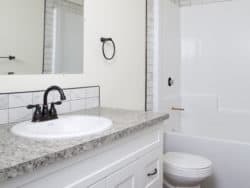 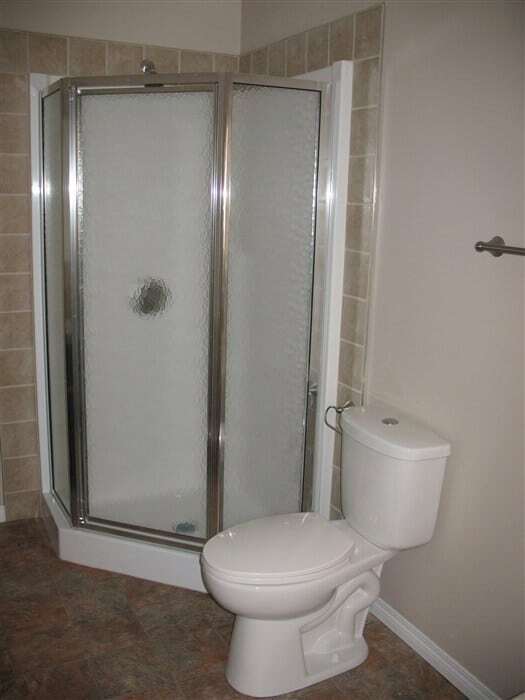 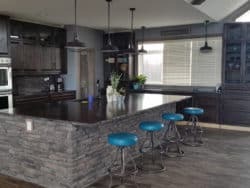 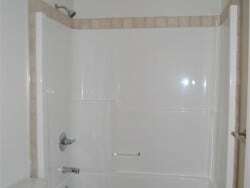 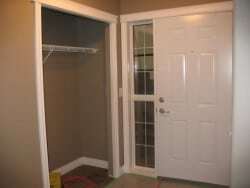 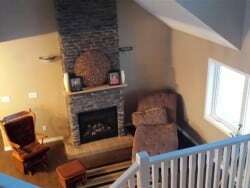 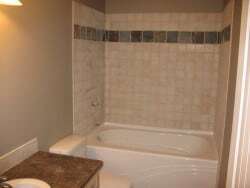 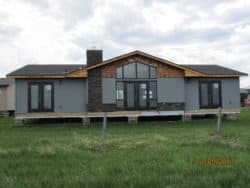 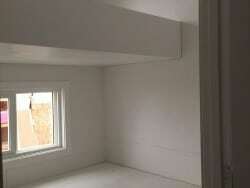 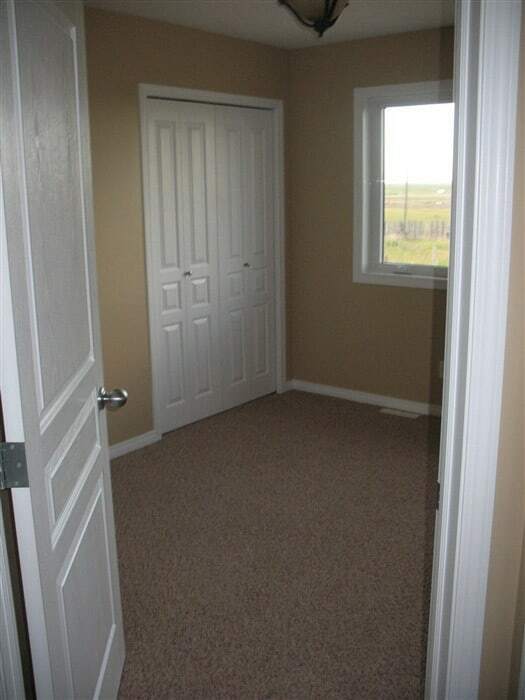 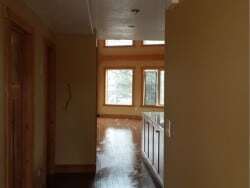 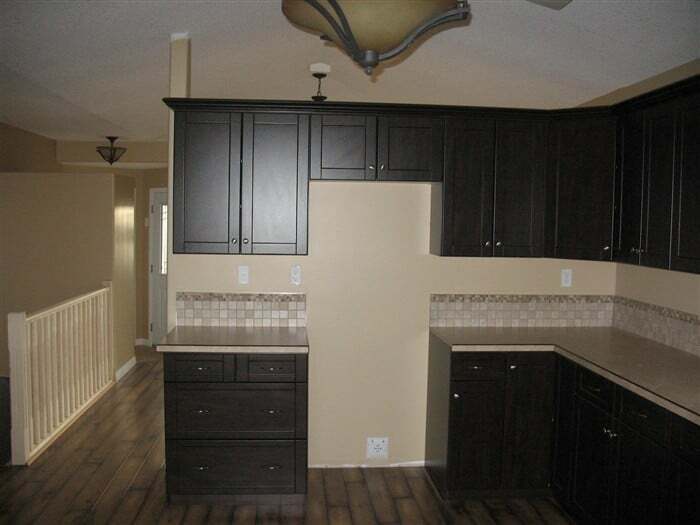 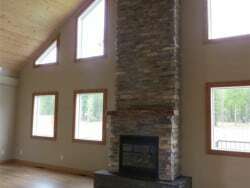 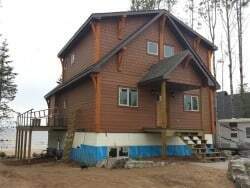 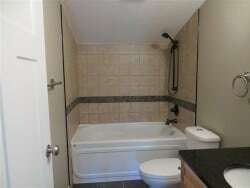 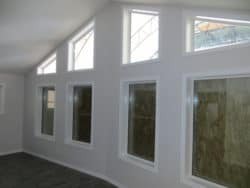 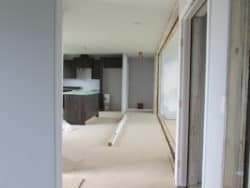 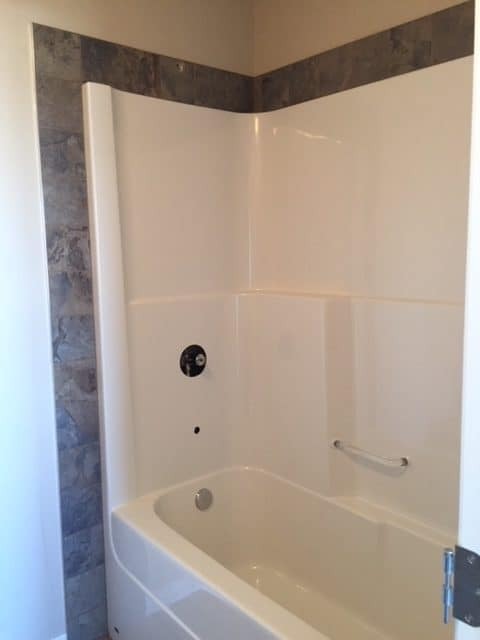 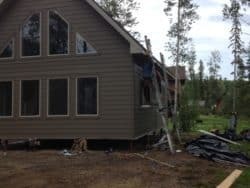 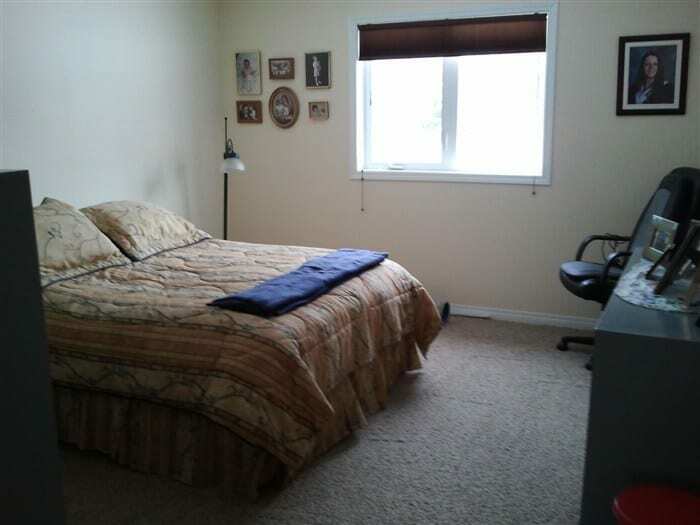 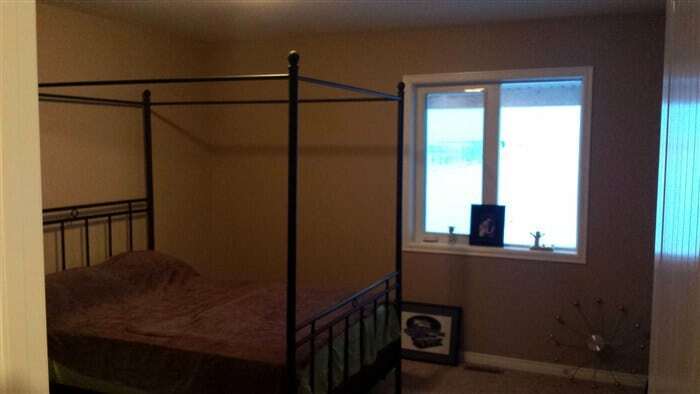 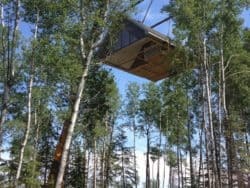 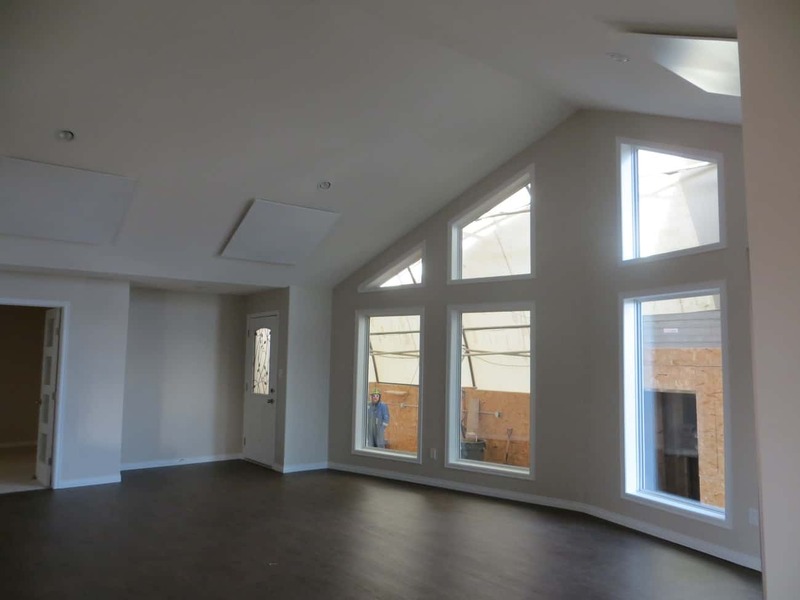 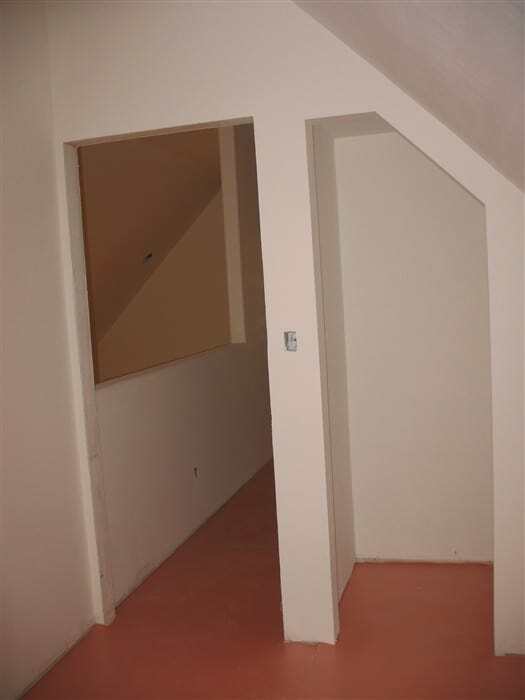 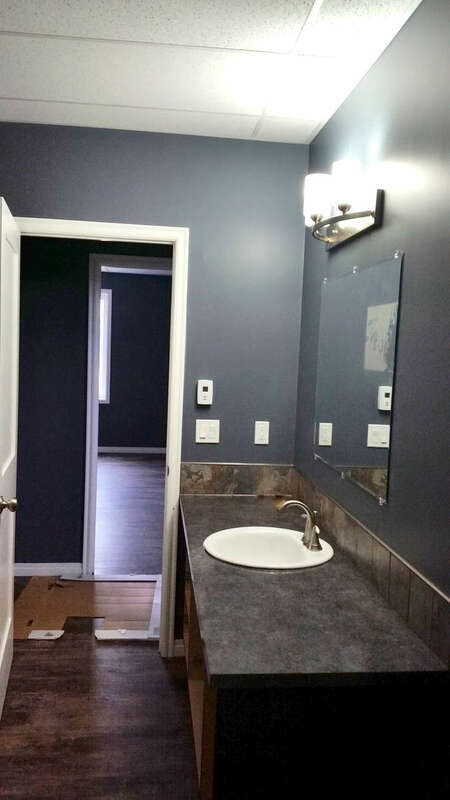 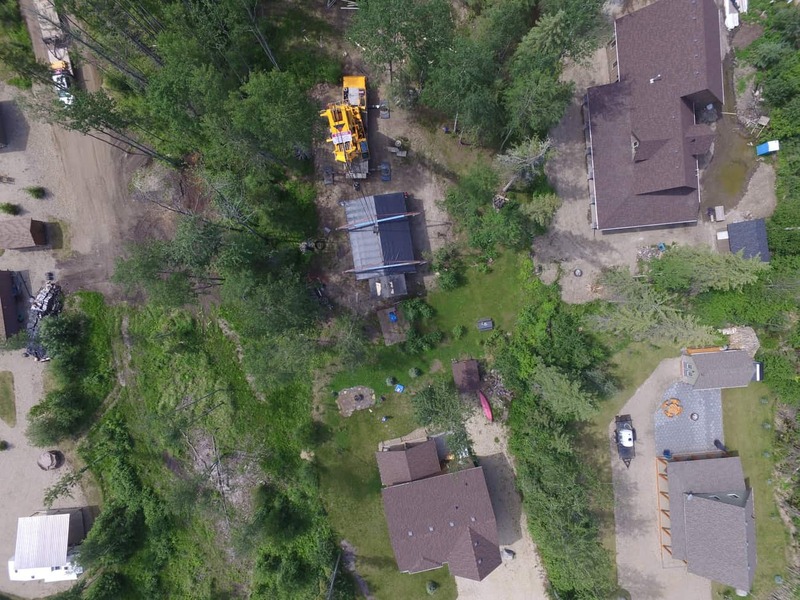 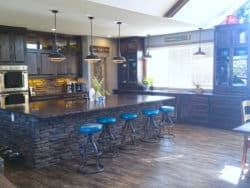 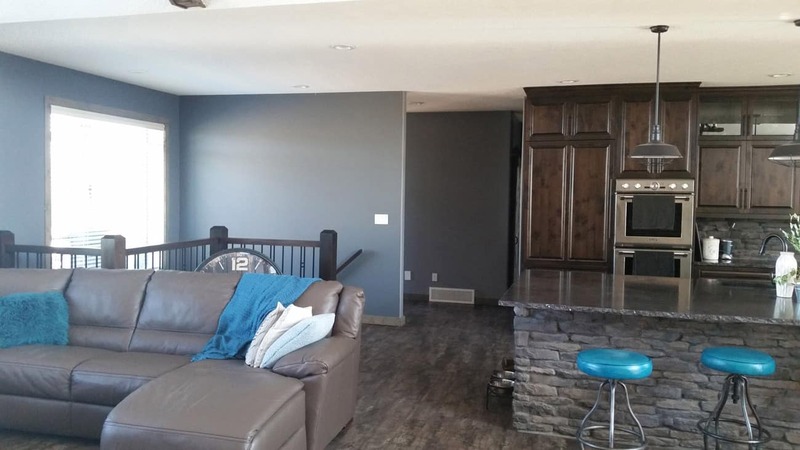 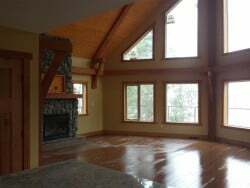 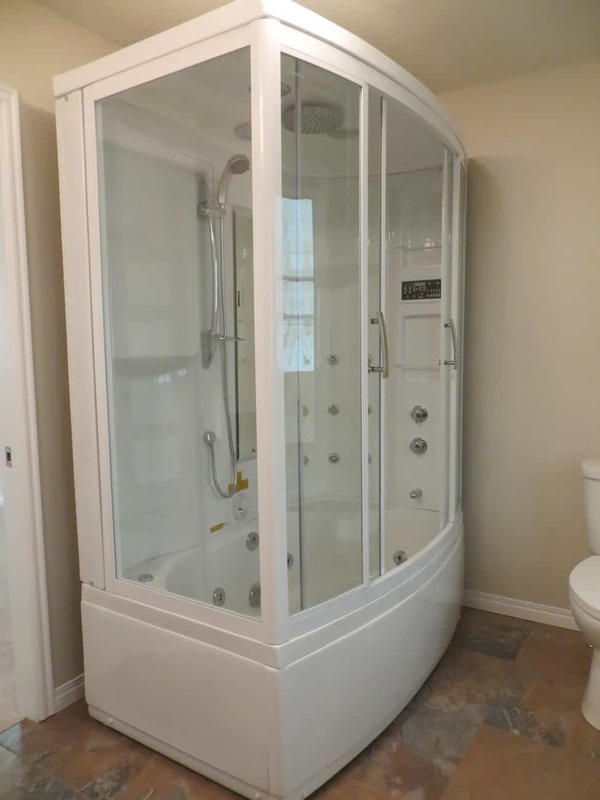 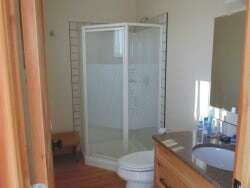 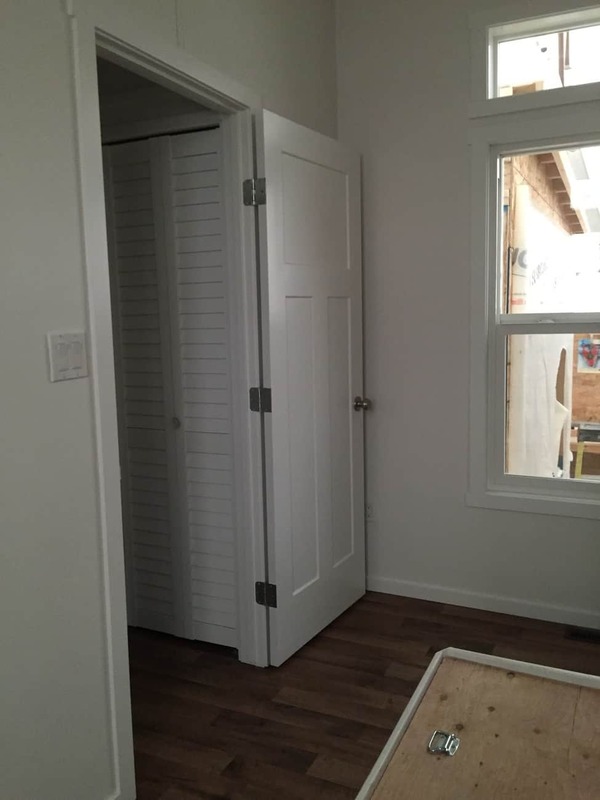 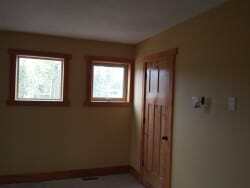 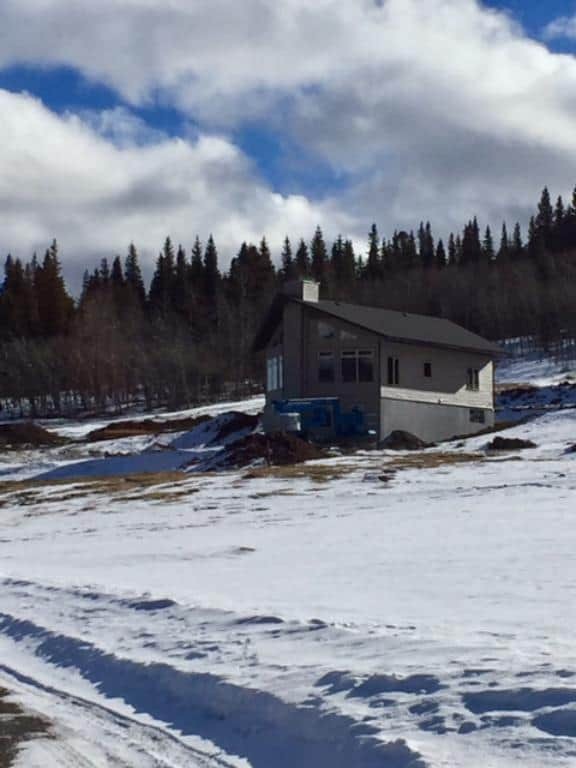 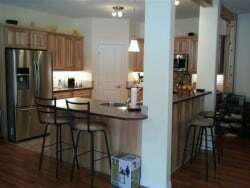 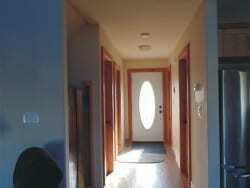 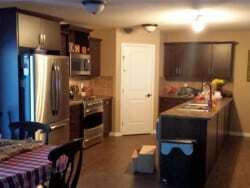 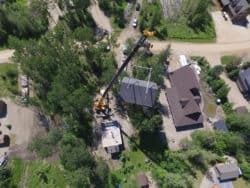 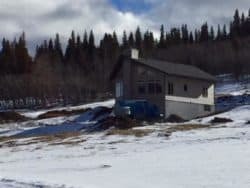 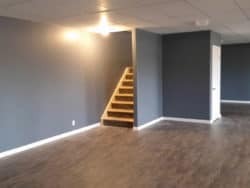 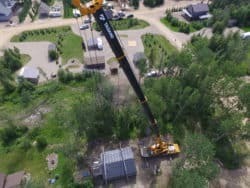 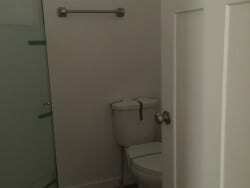 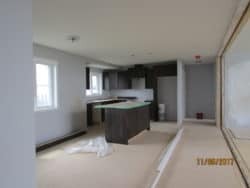 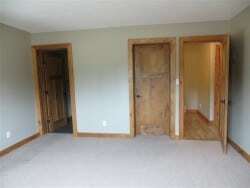 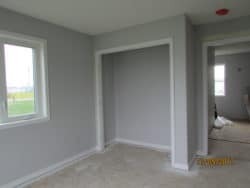 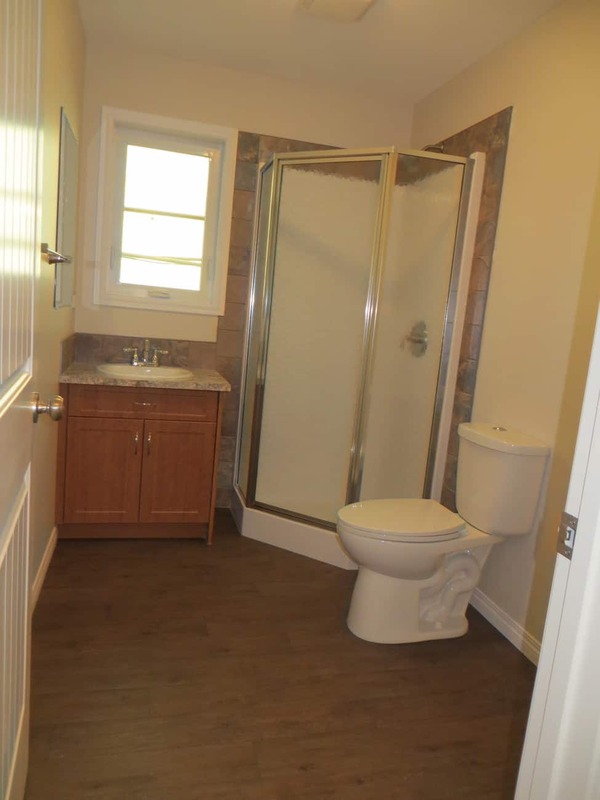 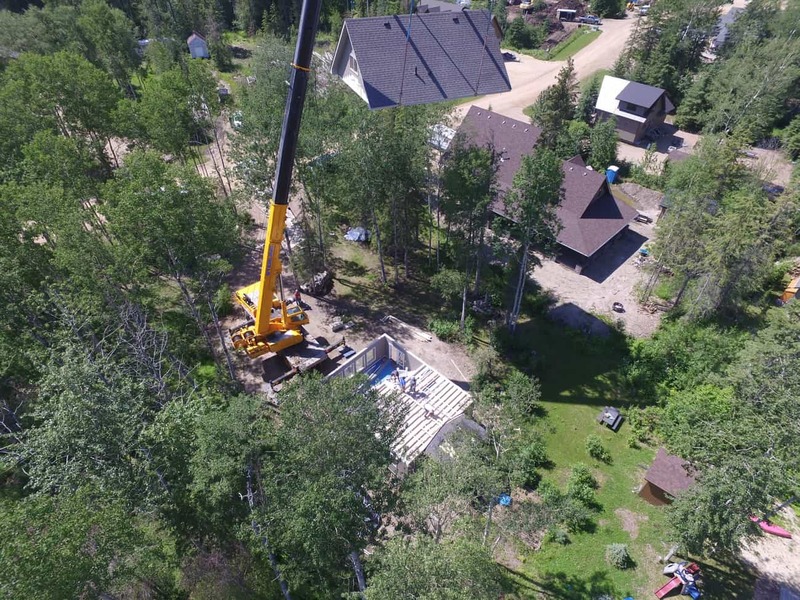 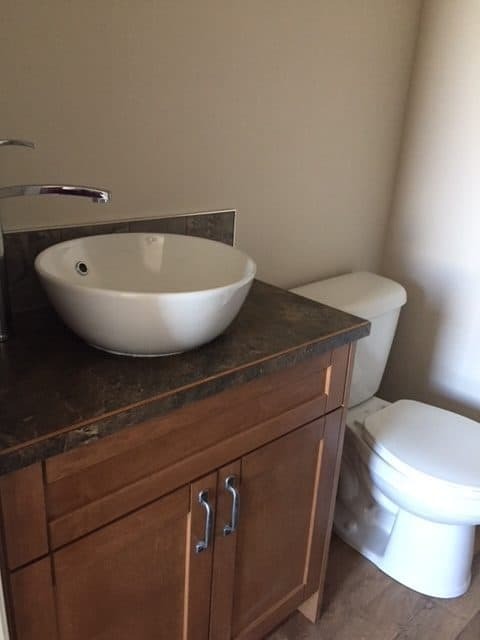 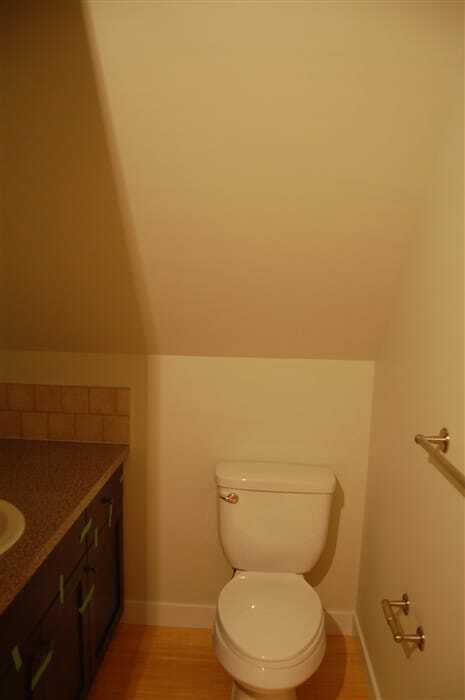 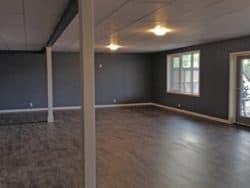 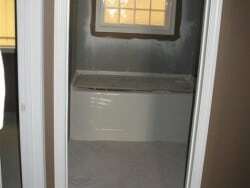 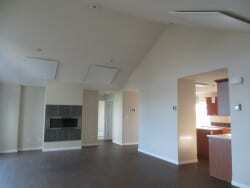 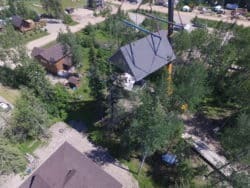 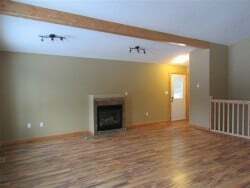 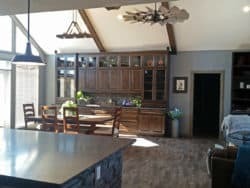 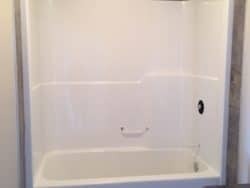 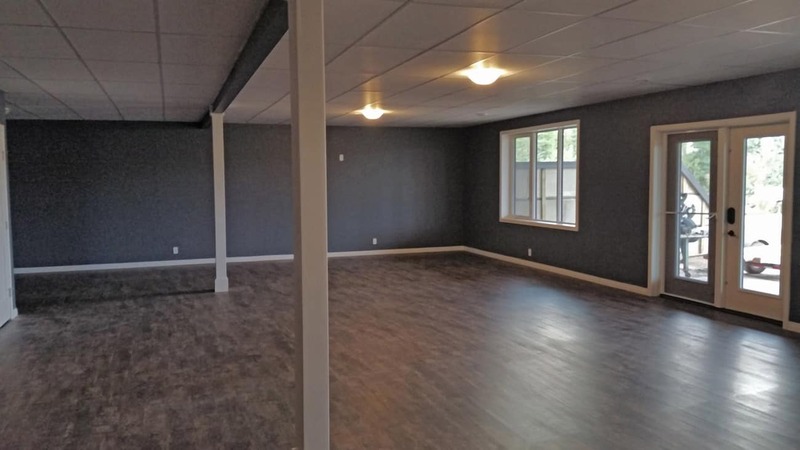 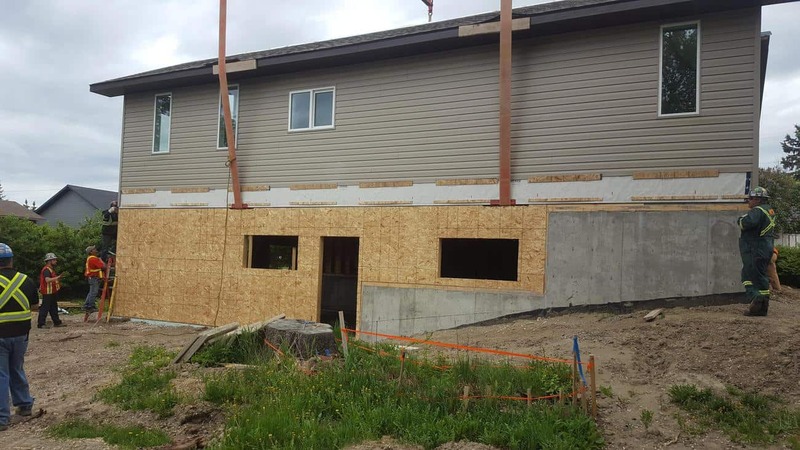 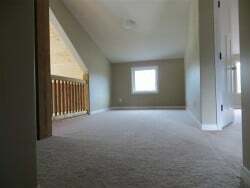 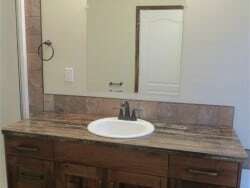 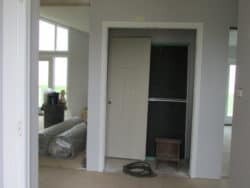 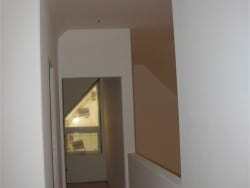 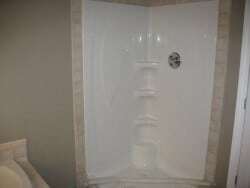 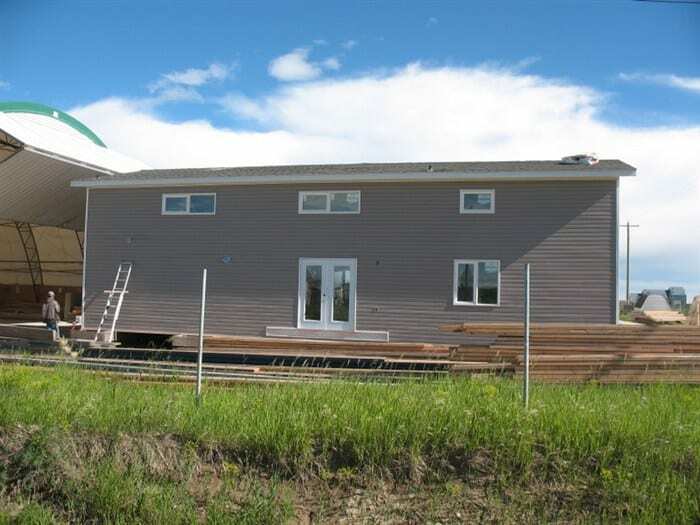 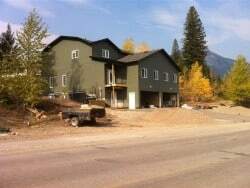 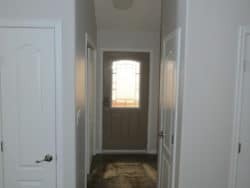 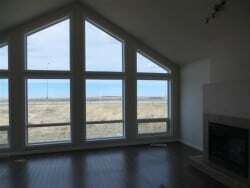 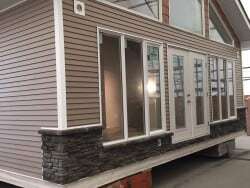 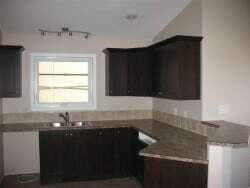 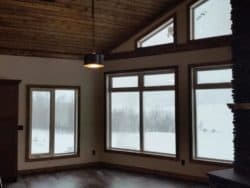 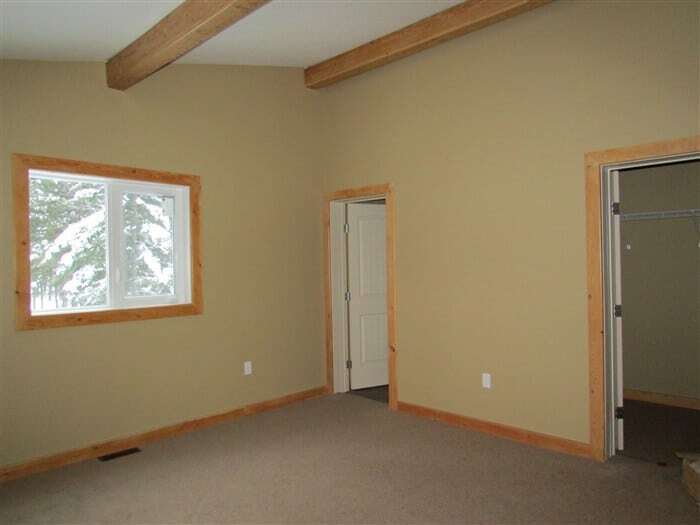 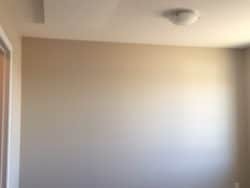 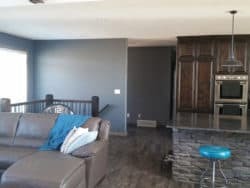 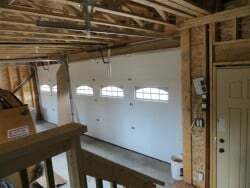 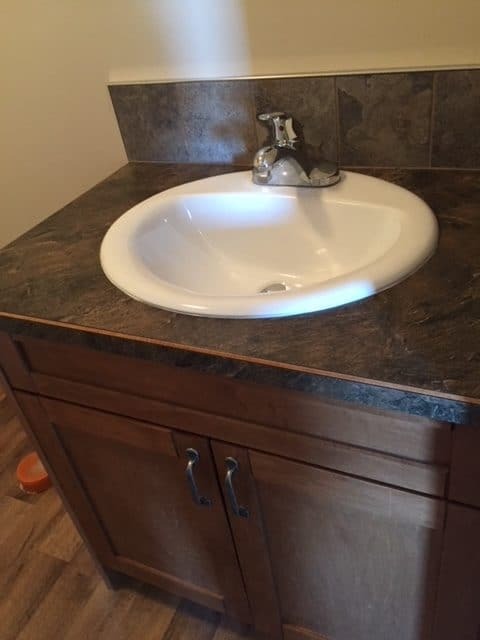 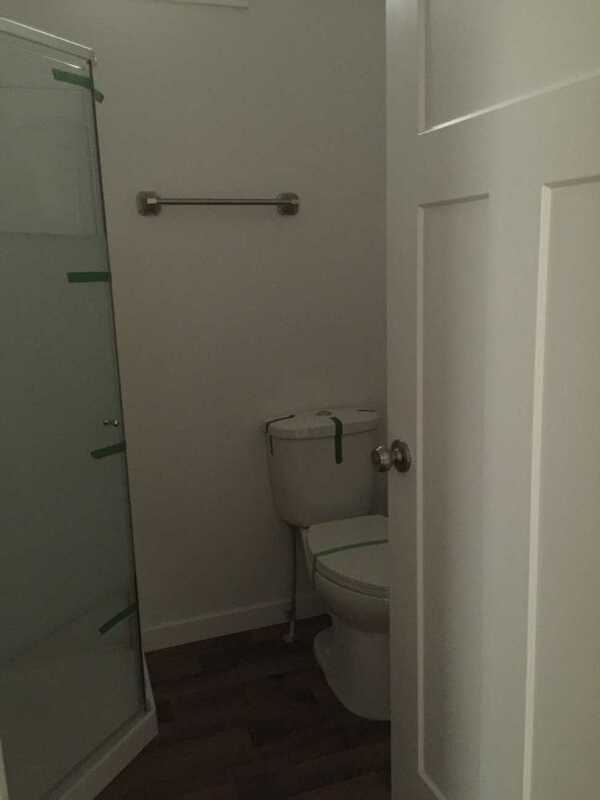 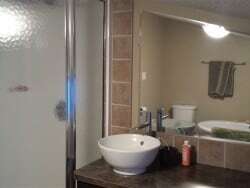 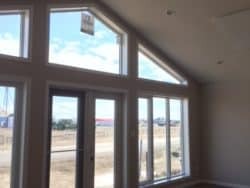 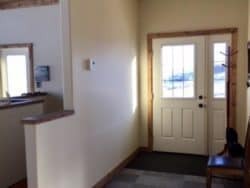 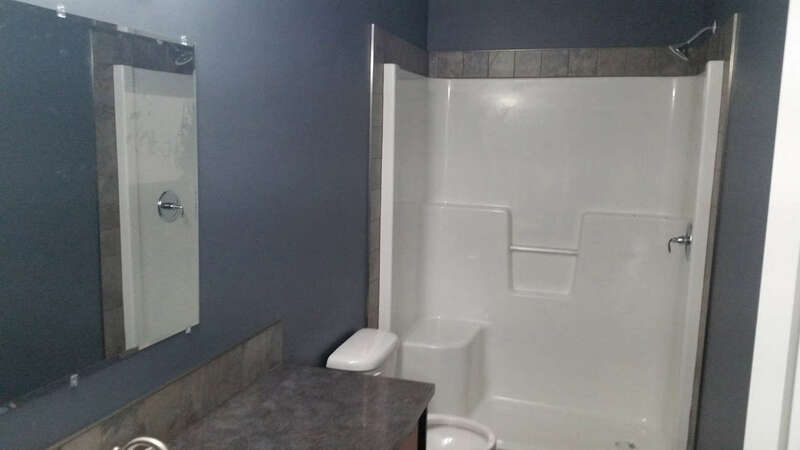 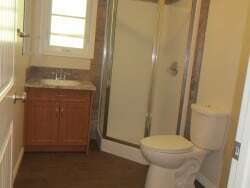 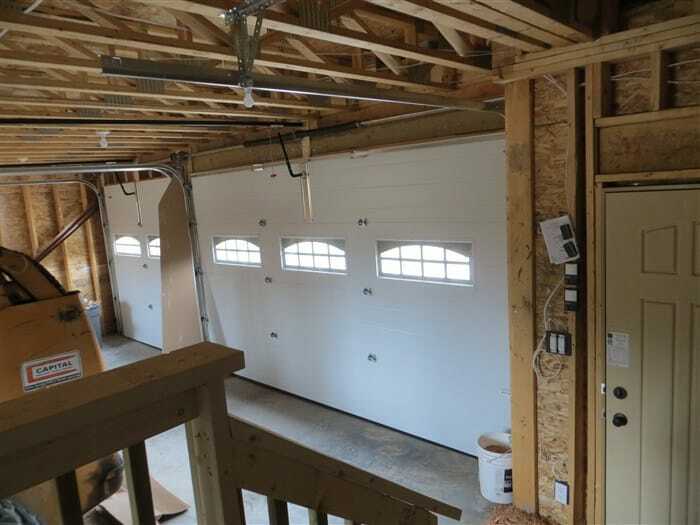 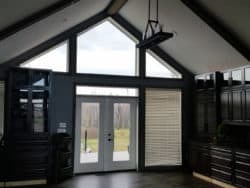 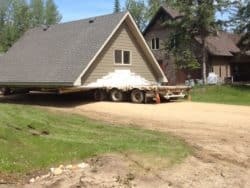 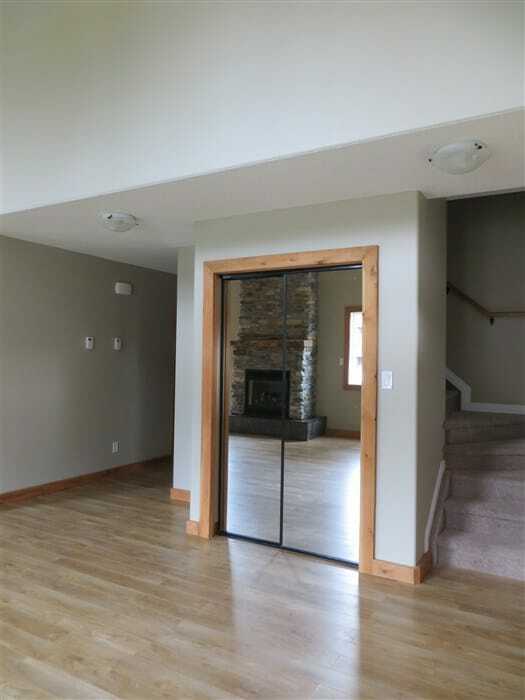 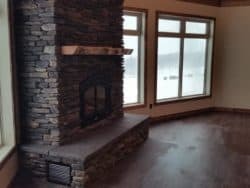 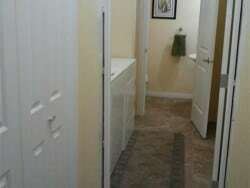 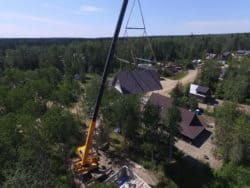 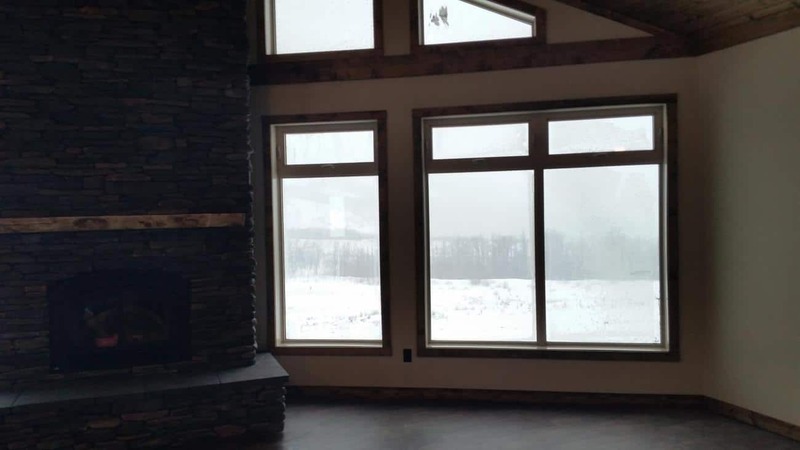 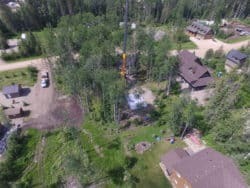 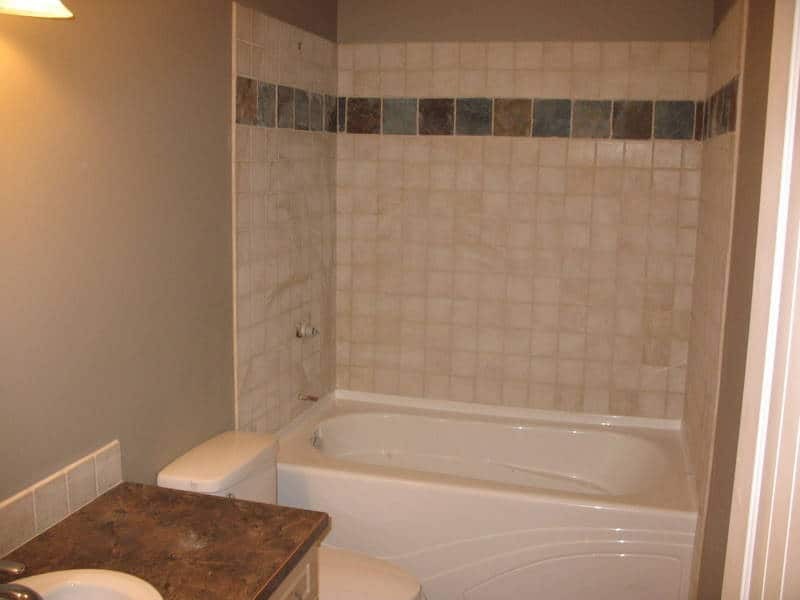 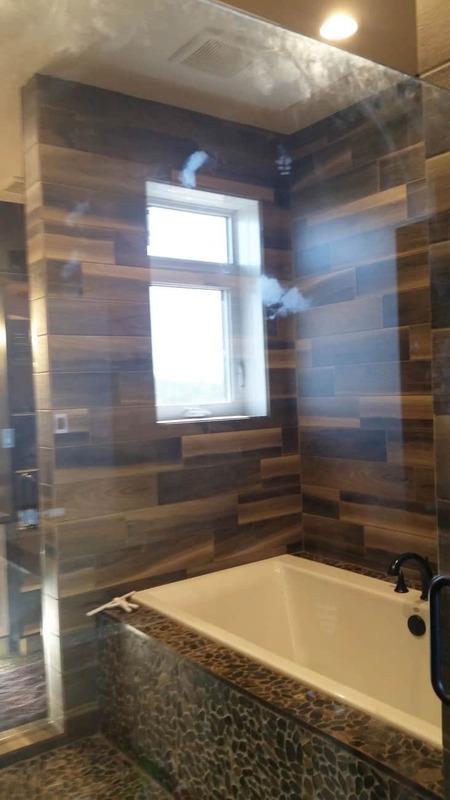 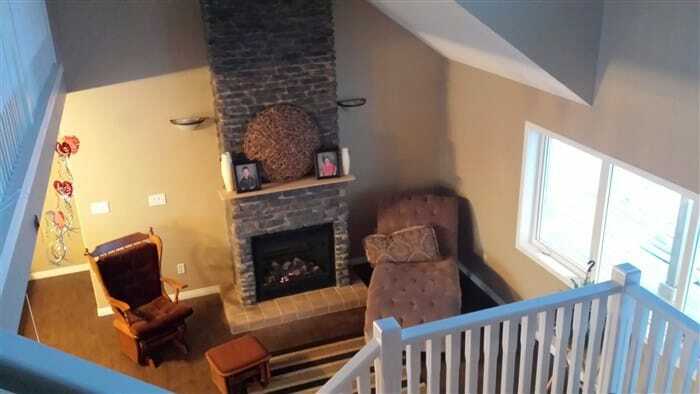 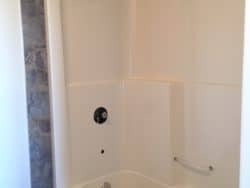 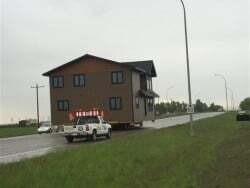 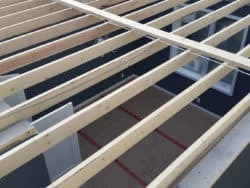 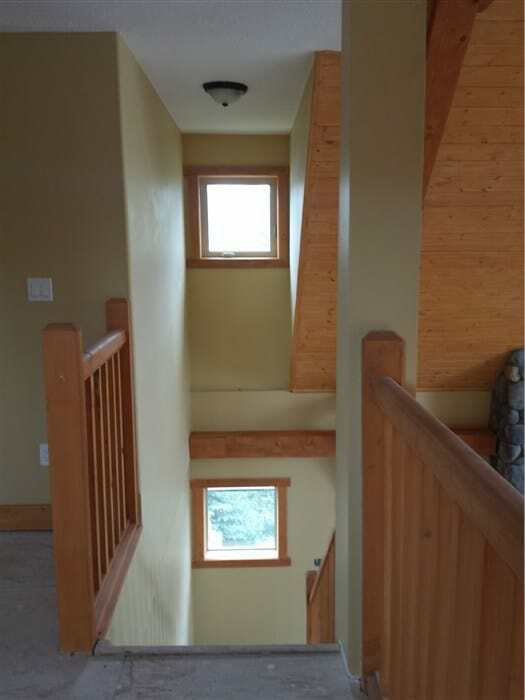 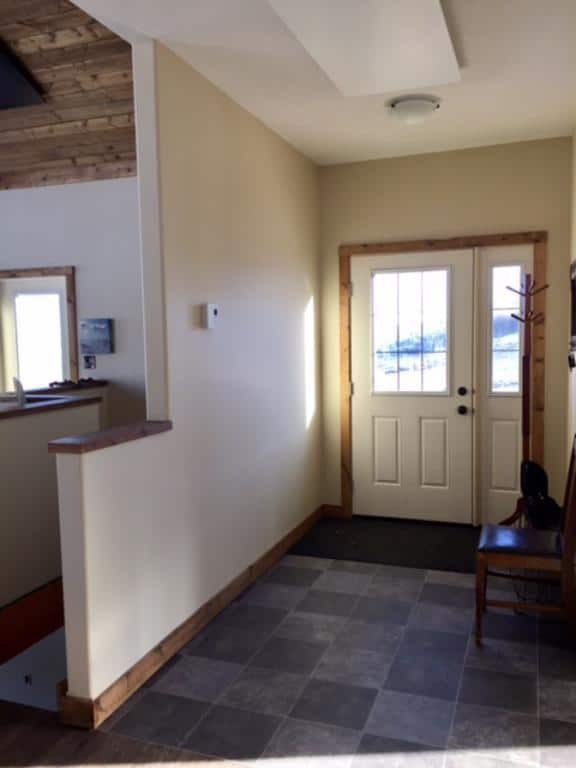 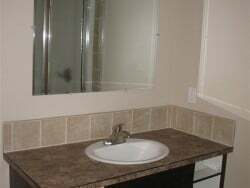 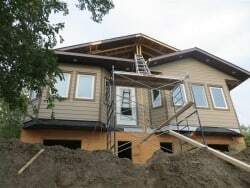 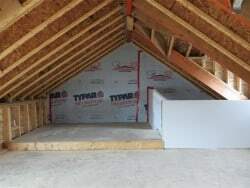 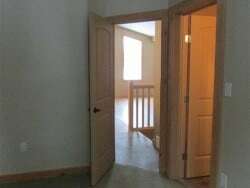 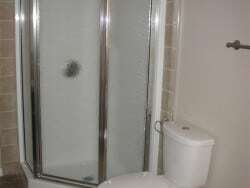 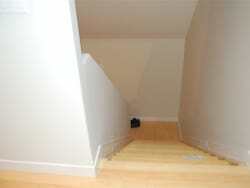 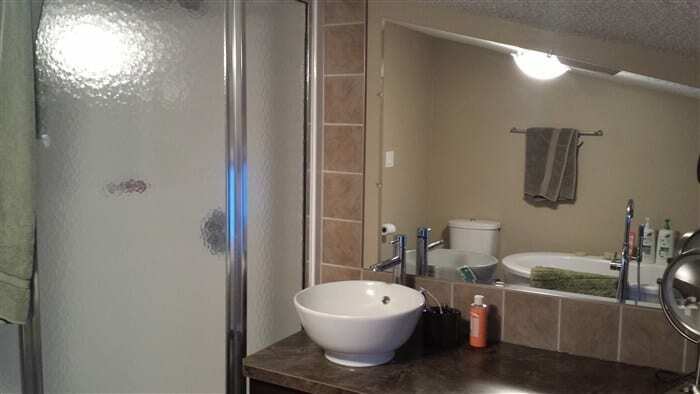 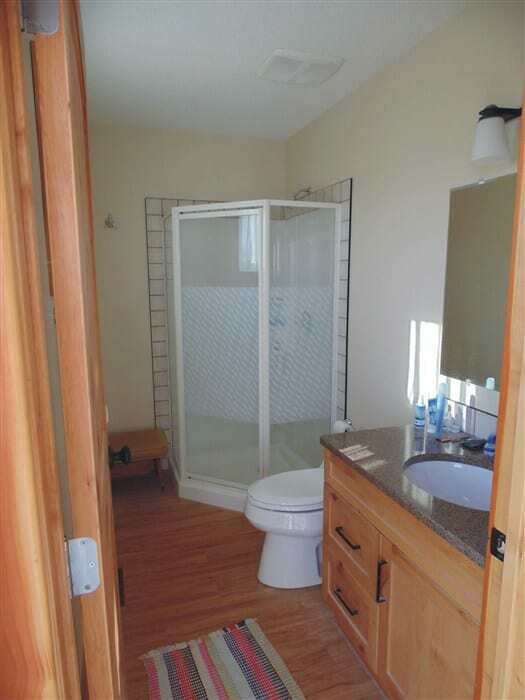 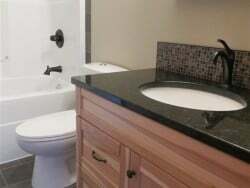 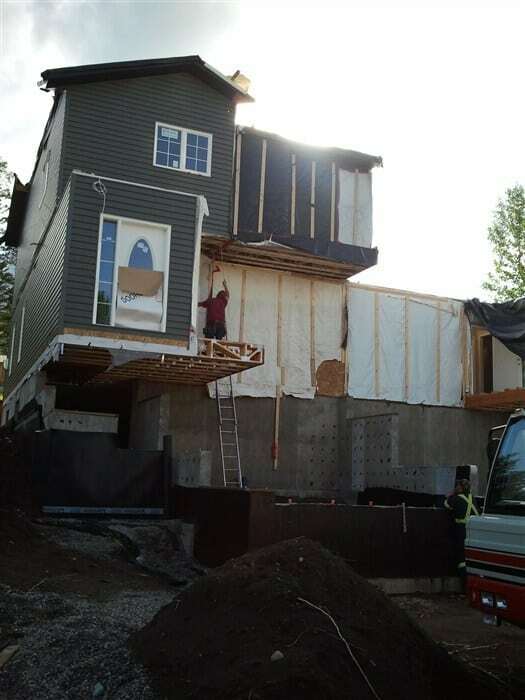 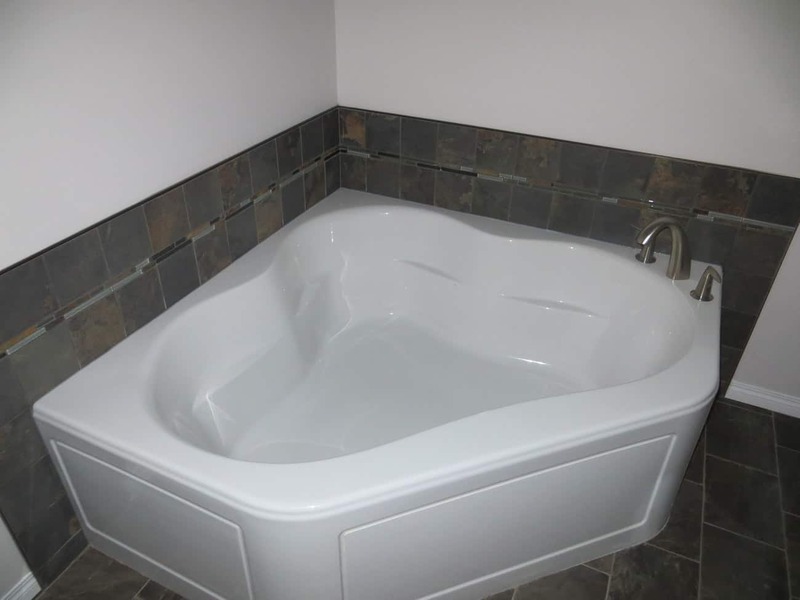 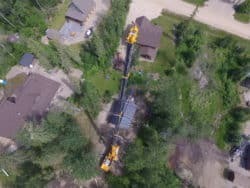 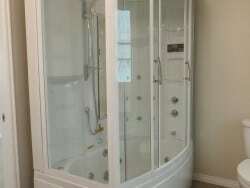 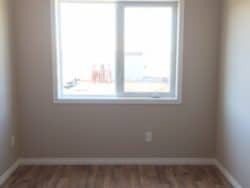 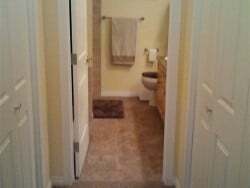 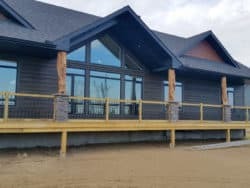 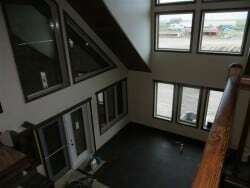 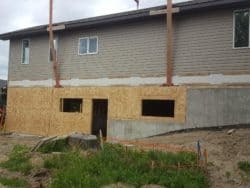 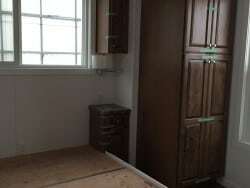 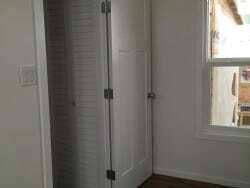 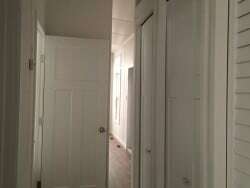 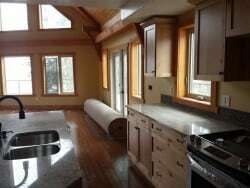 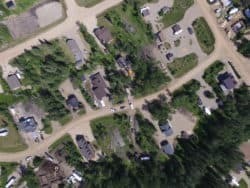 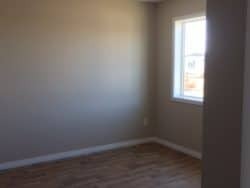 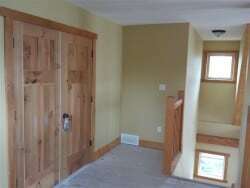 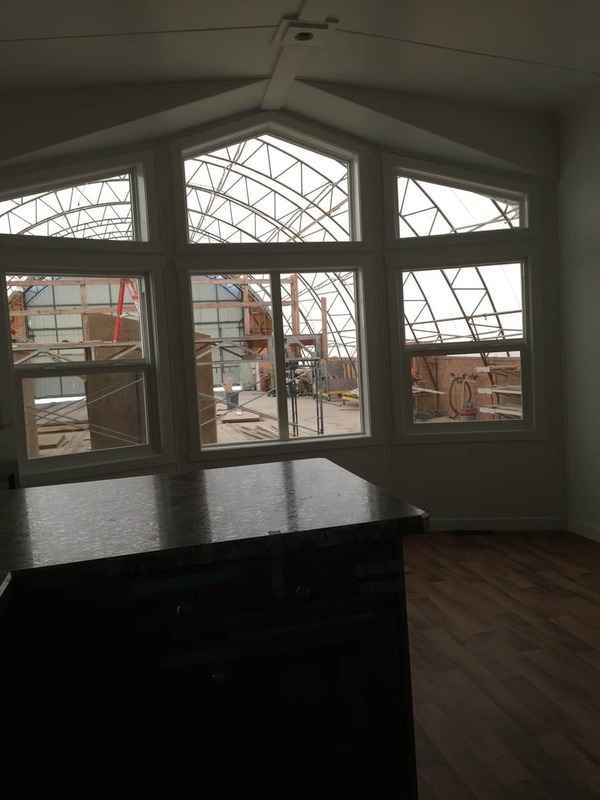 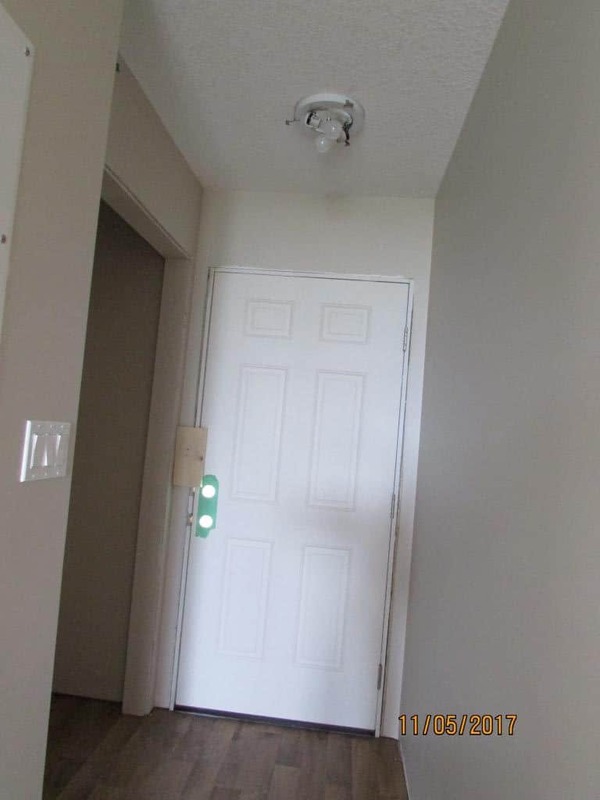 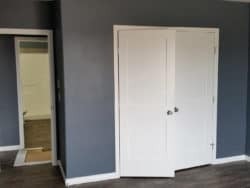 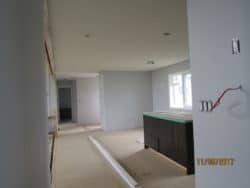 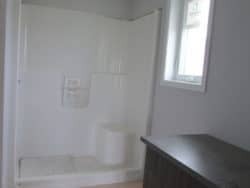 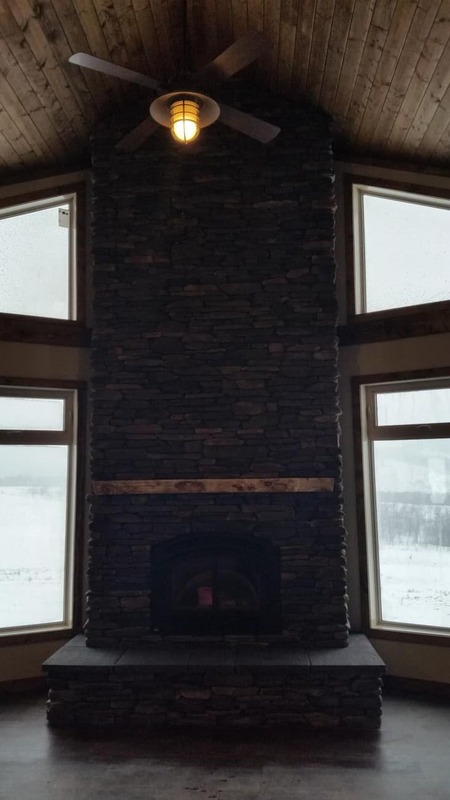 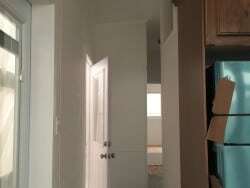 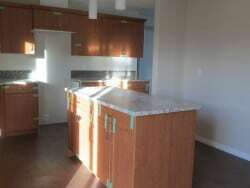 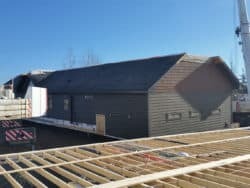 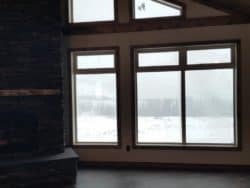 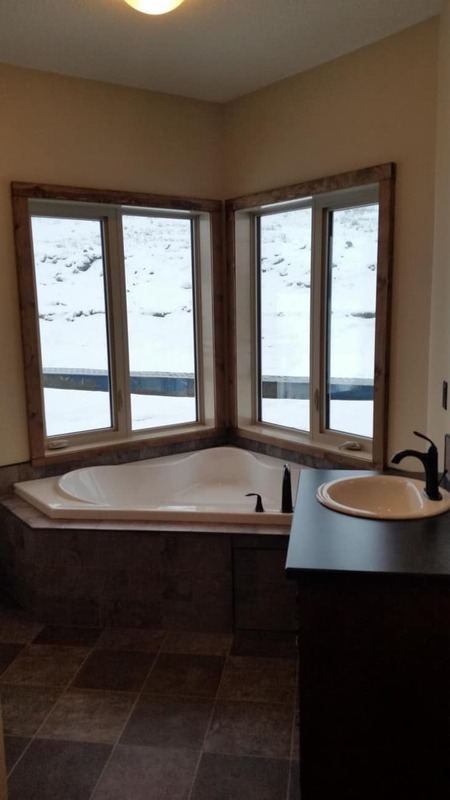 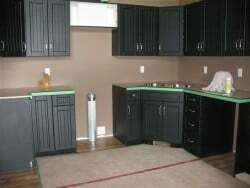 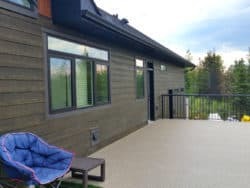 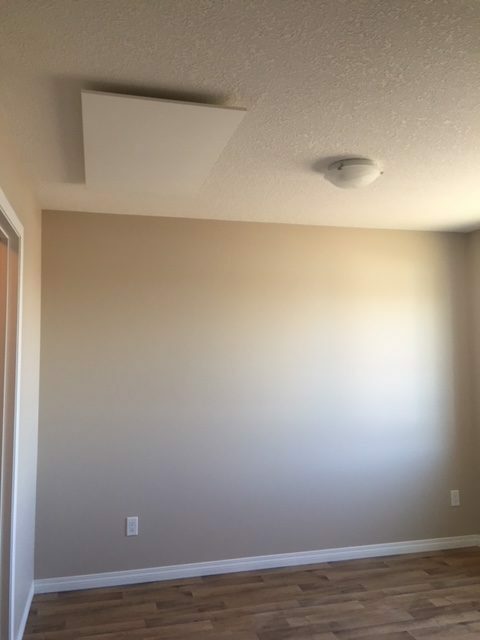 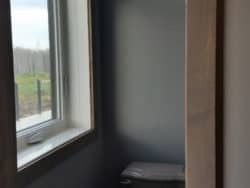 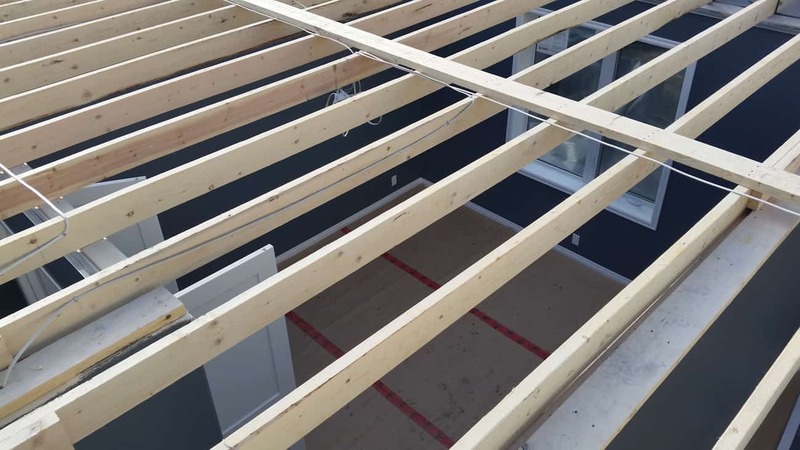 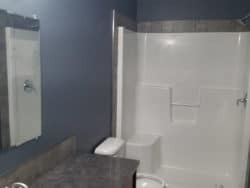 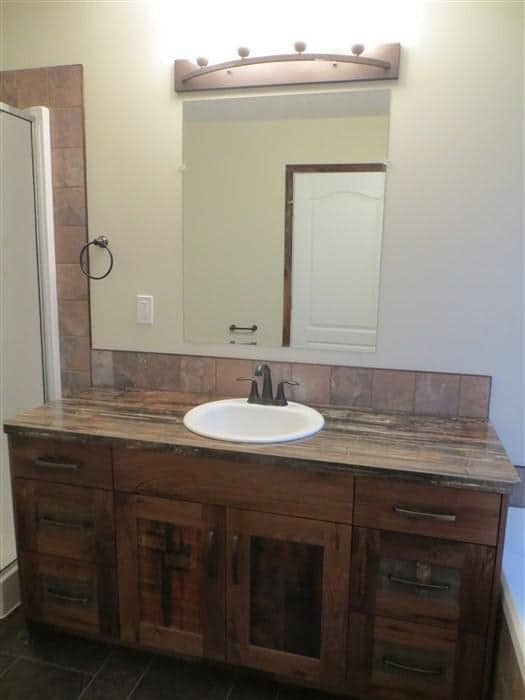 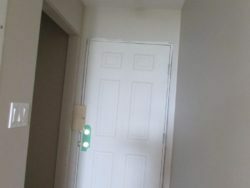 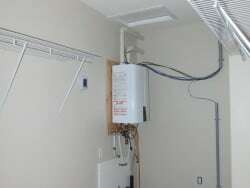 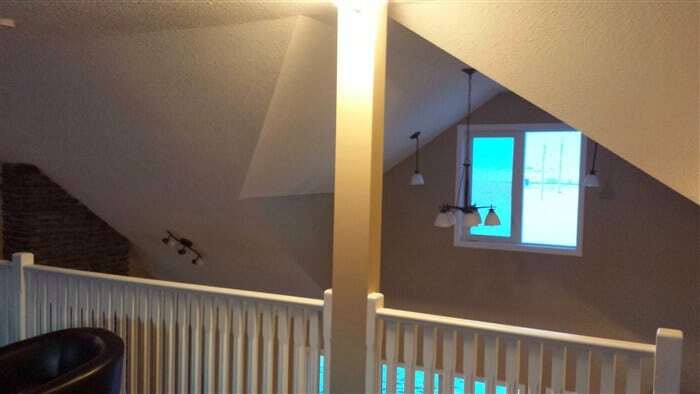 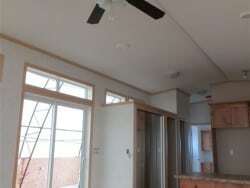 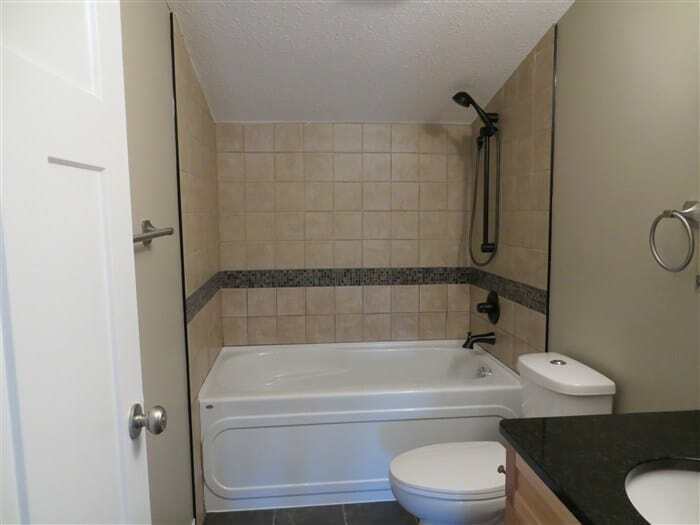 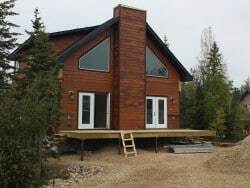 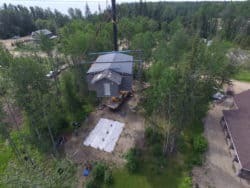 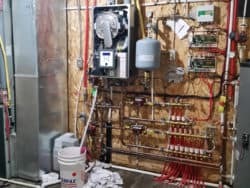 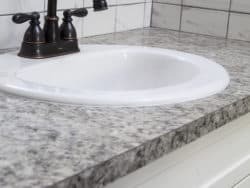 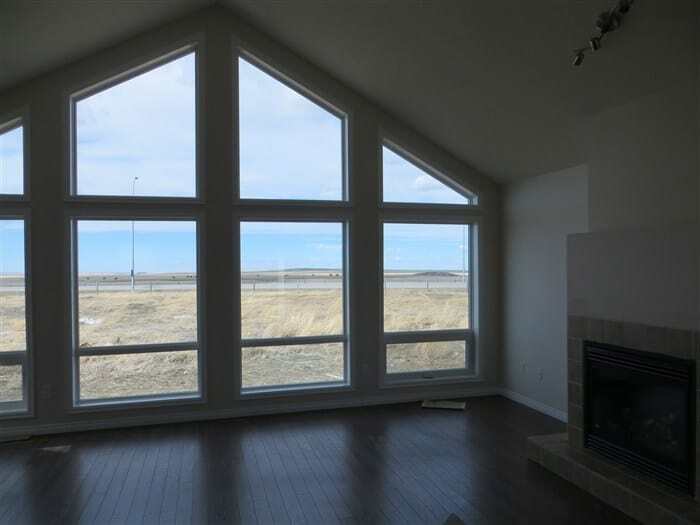 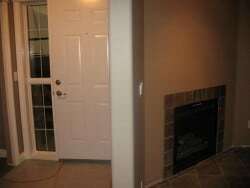 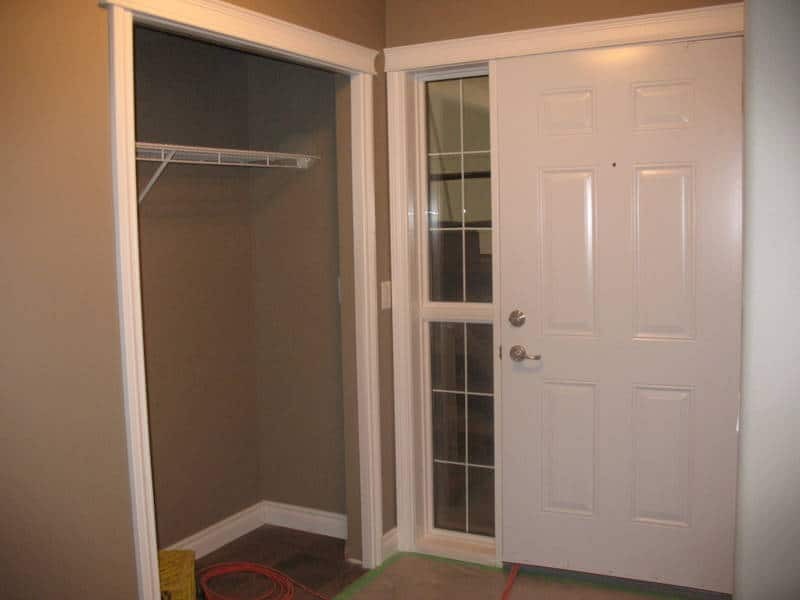 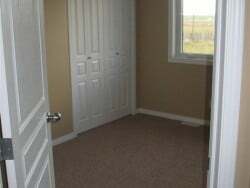 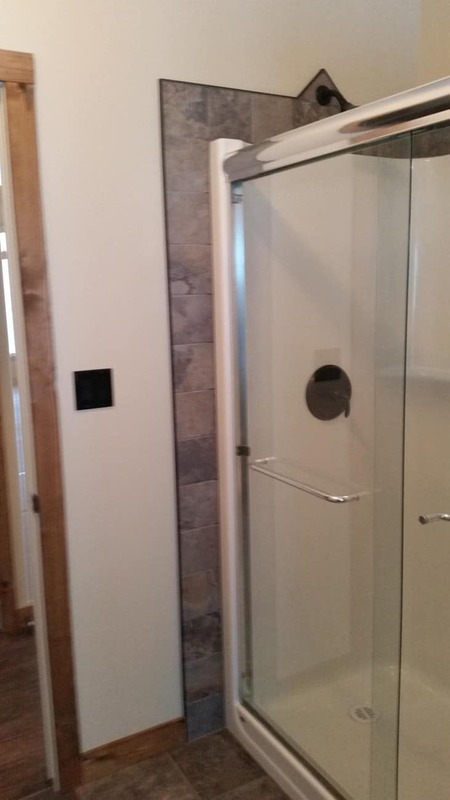 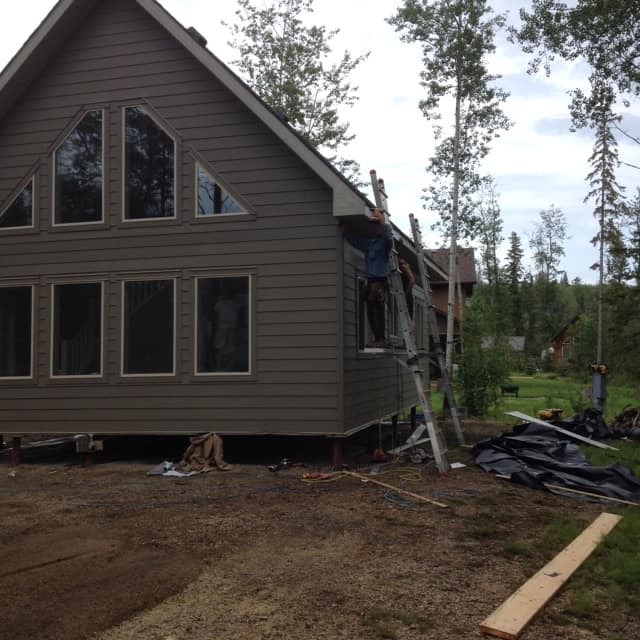 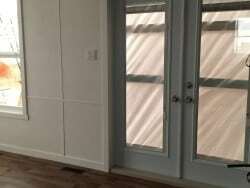 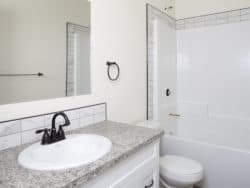 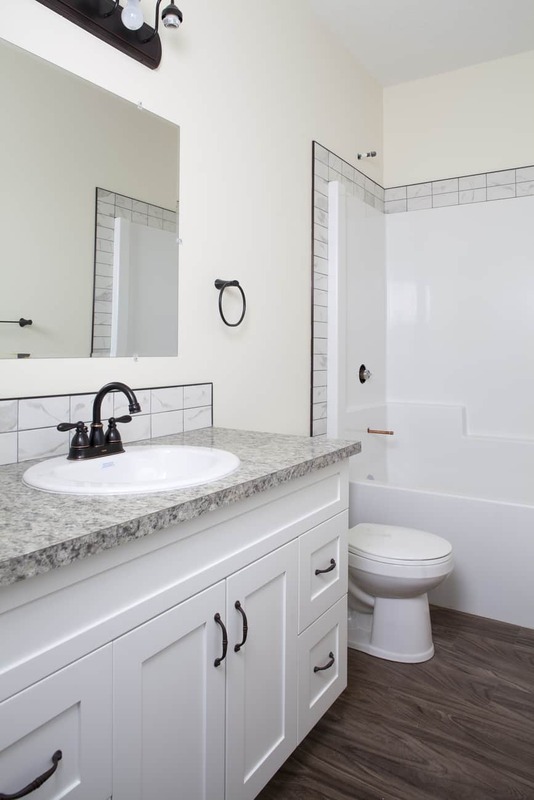 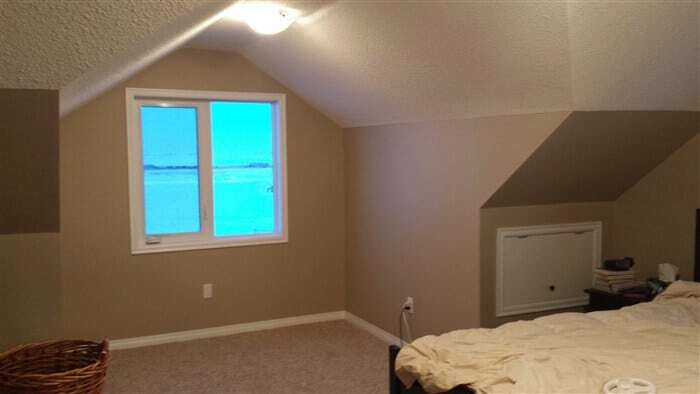 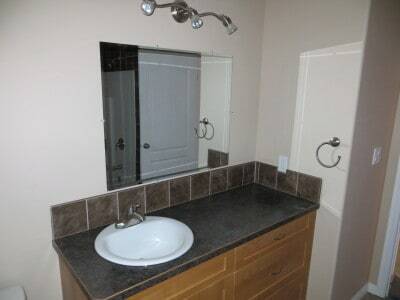 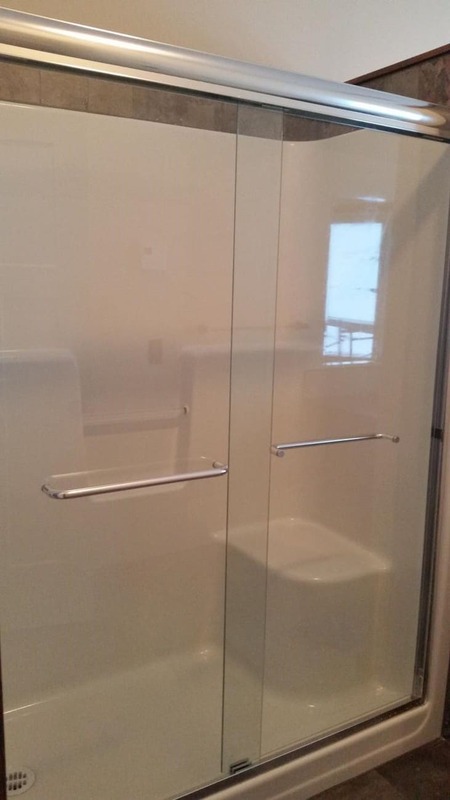 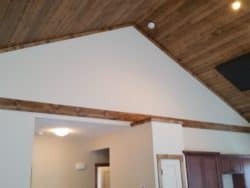 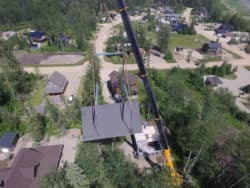 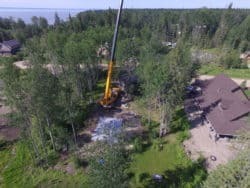 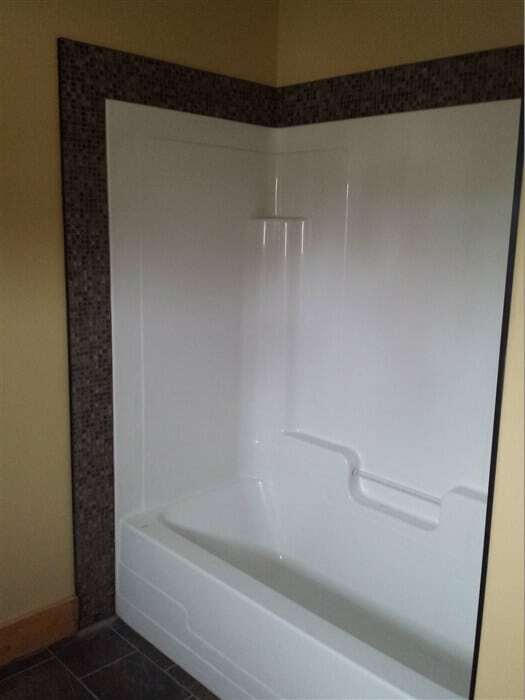 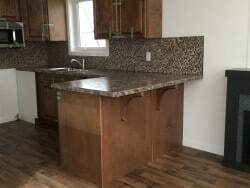 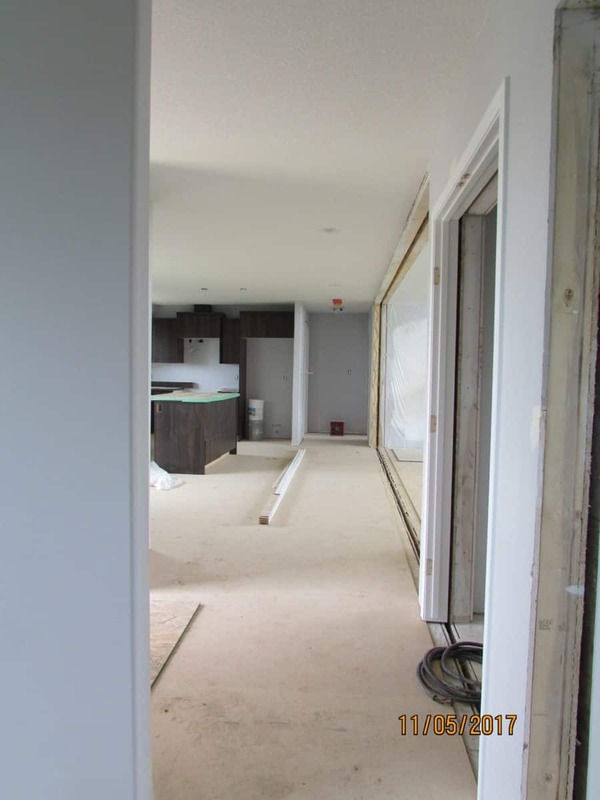 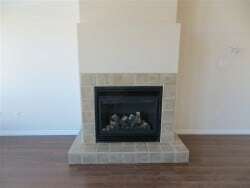 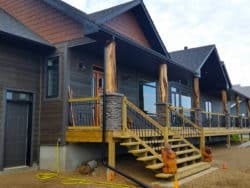 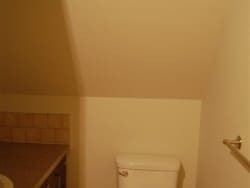 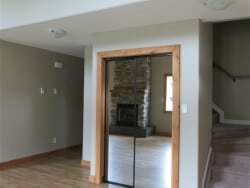 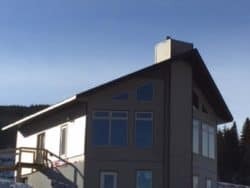 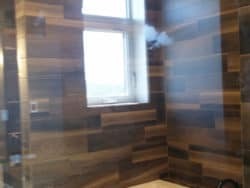 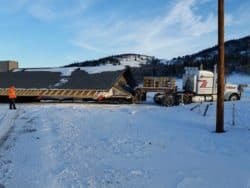 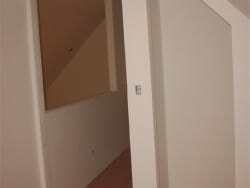 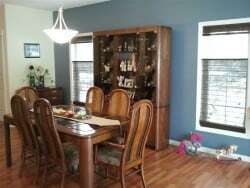 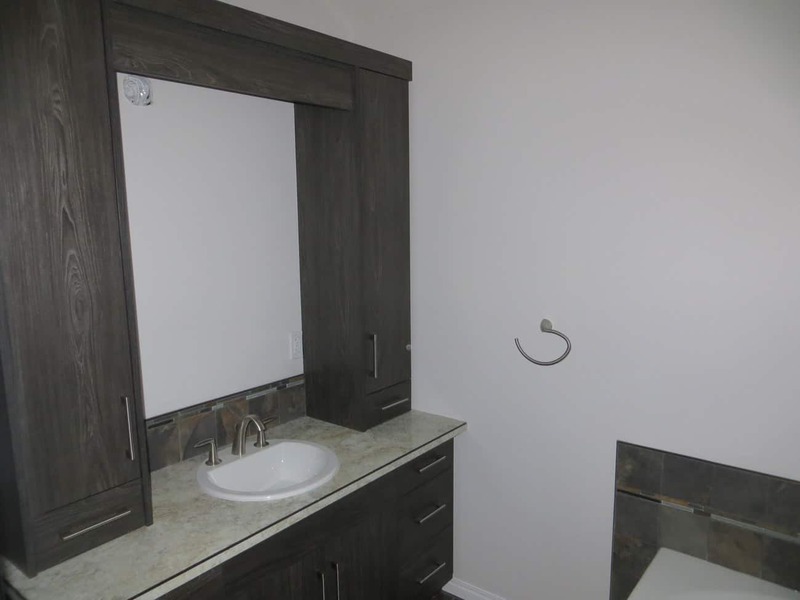 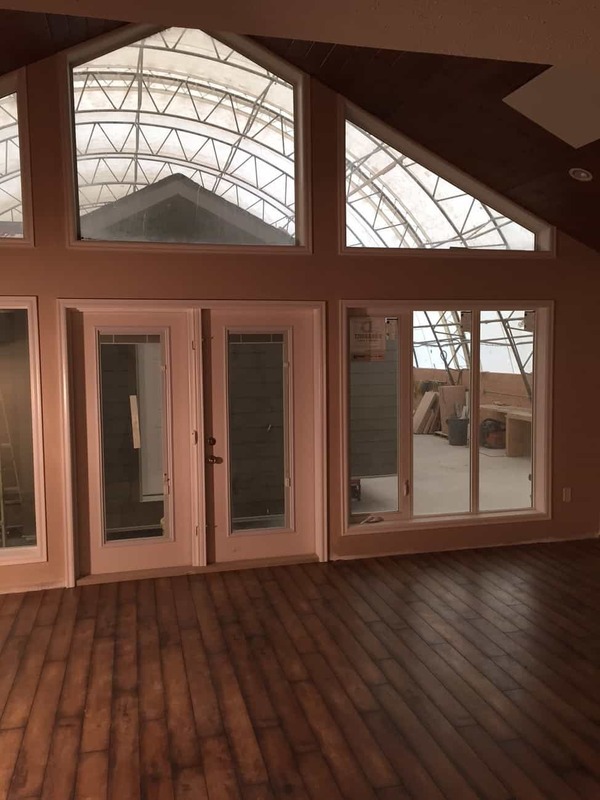 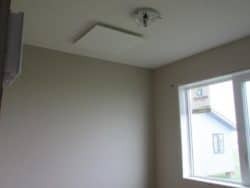 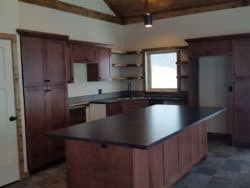 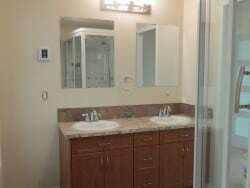 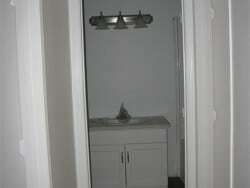 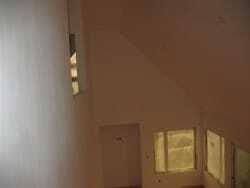 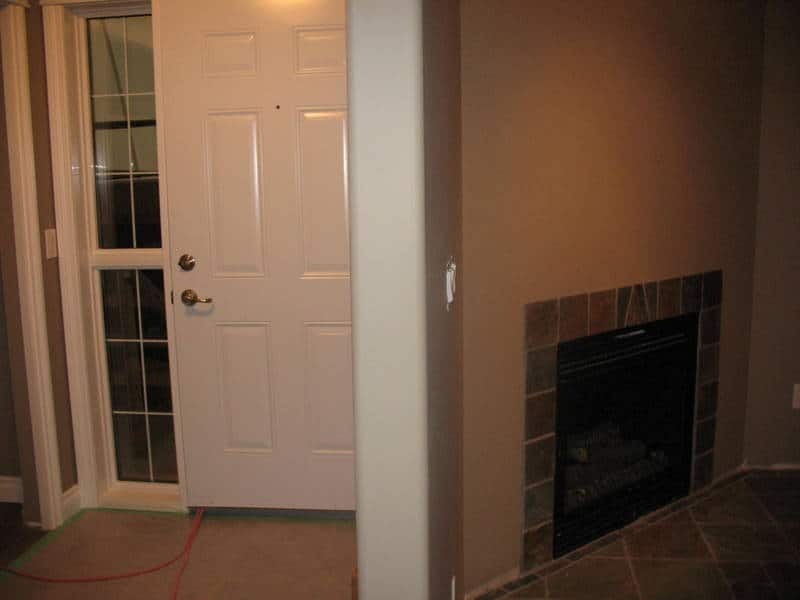 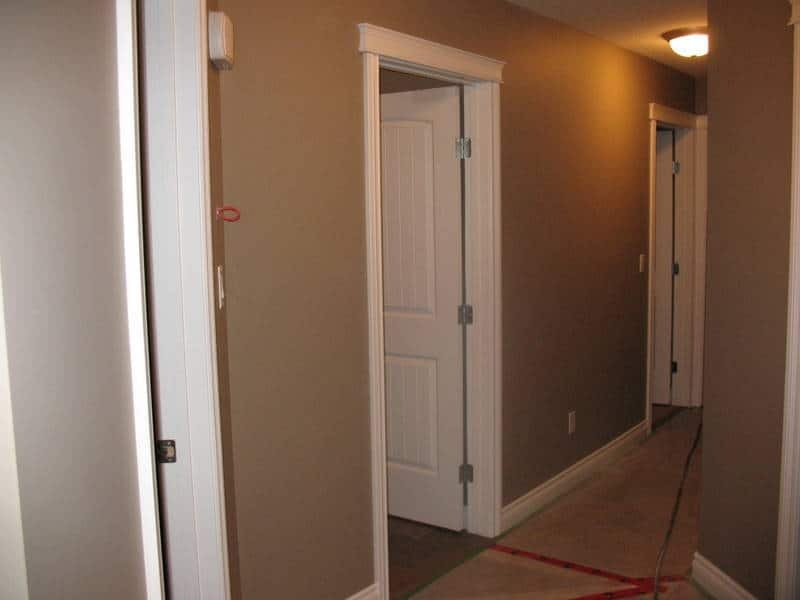 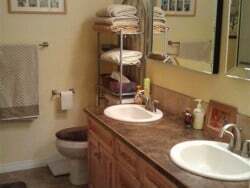 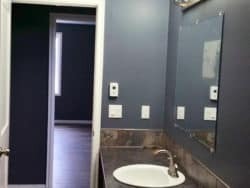 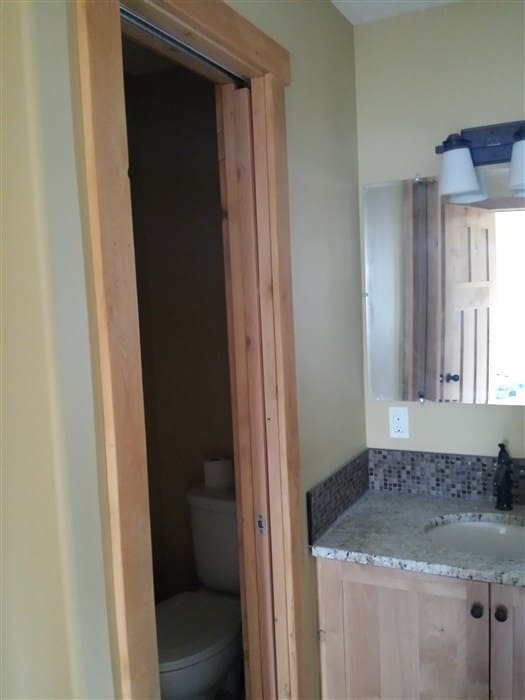 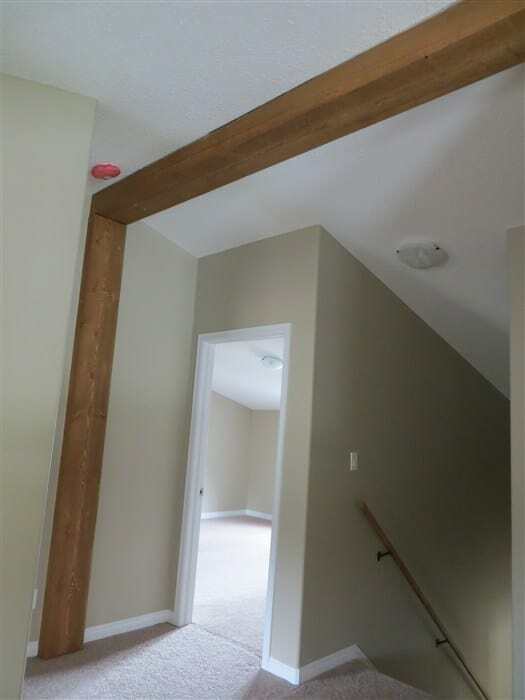 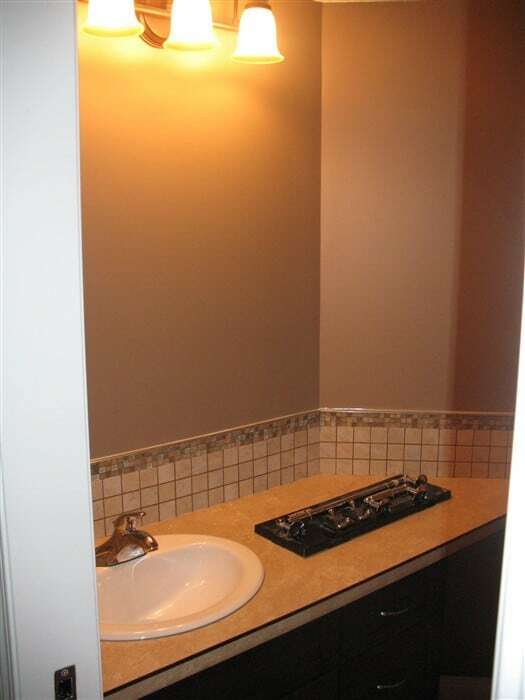 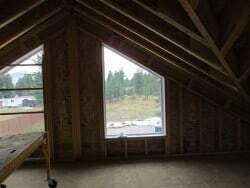 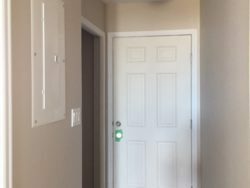 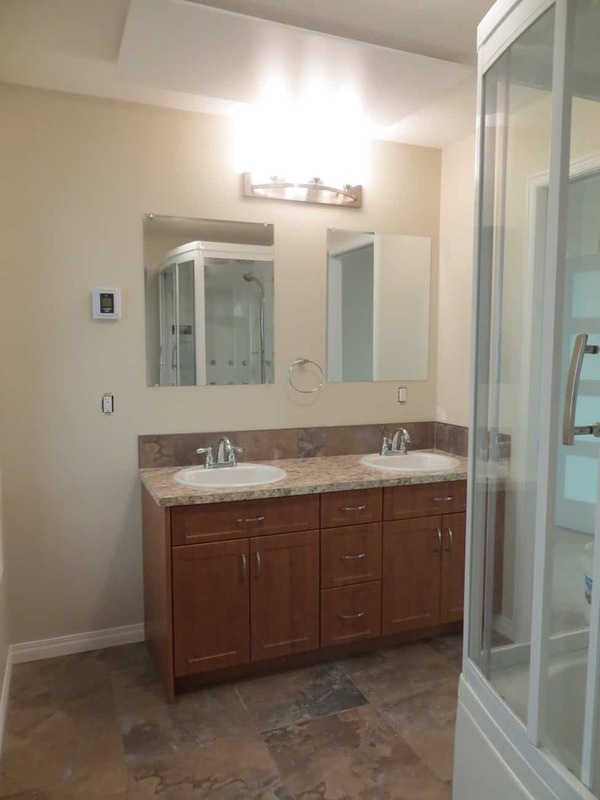 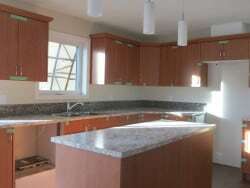 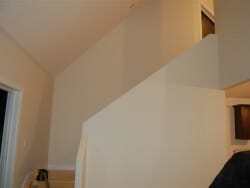 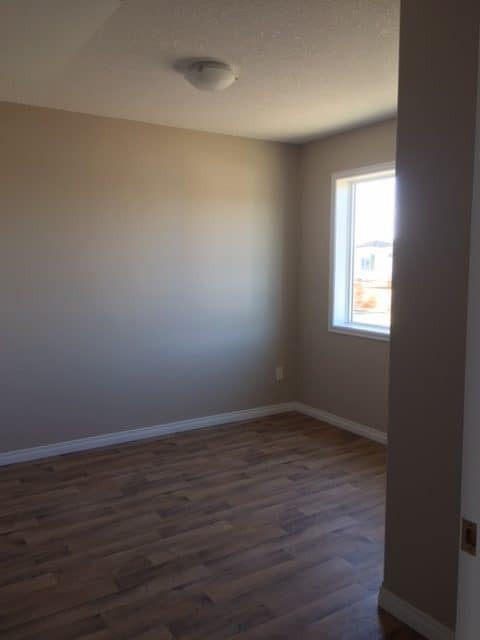 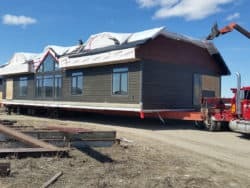 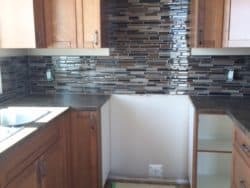 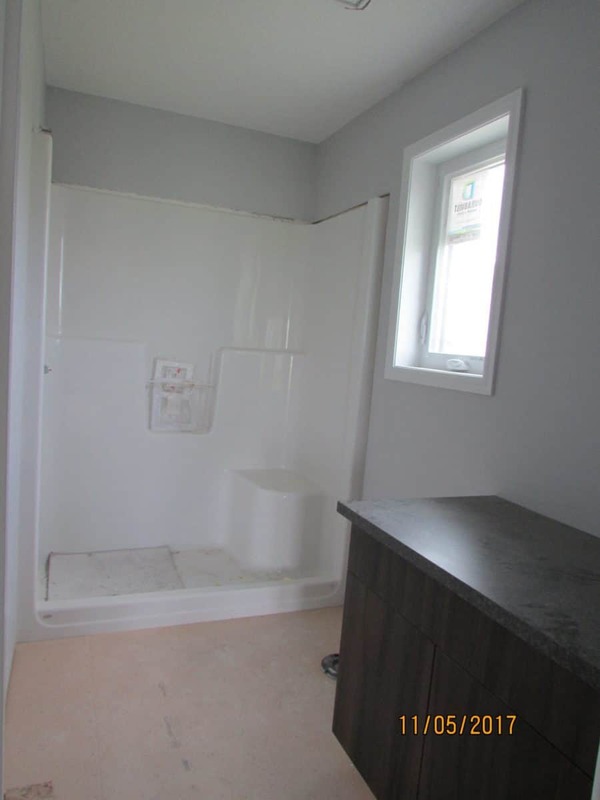 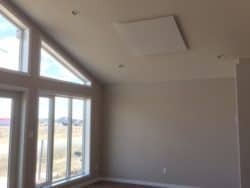 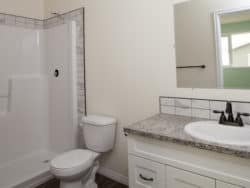 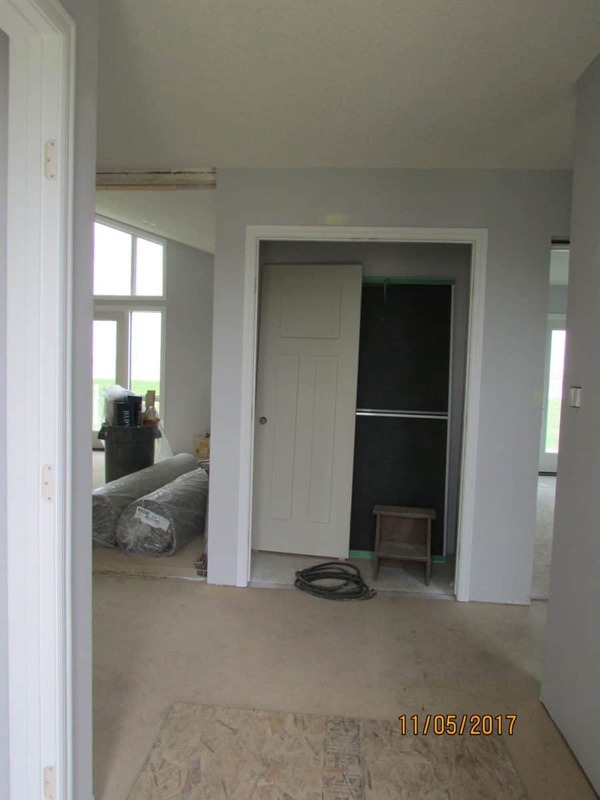 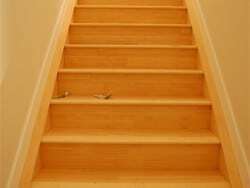 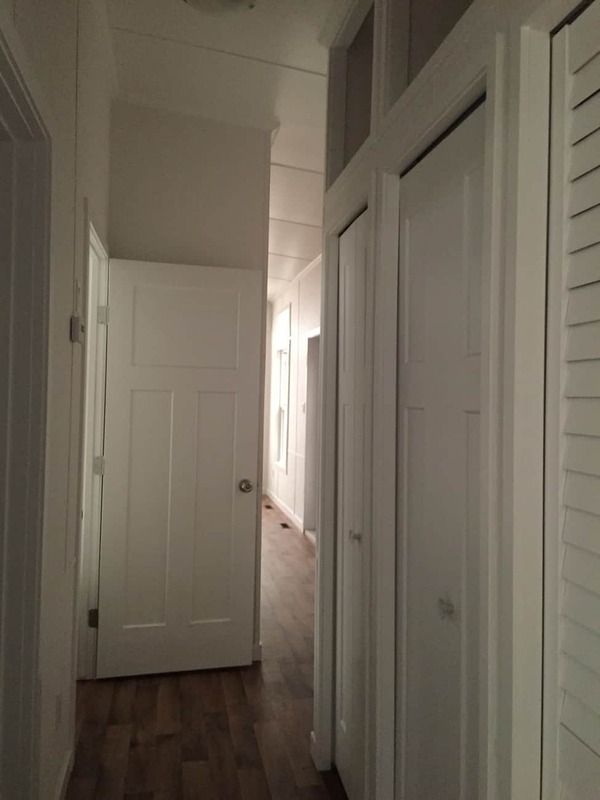 small house design and builder in AB for BC and SK. 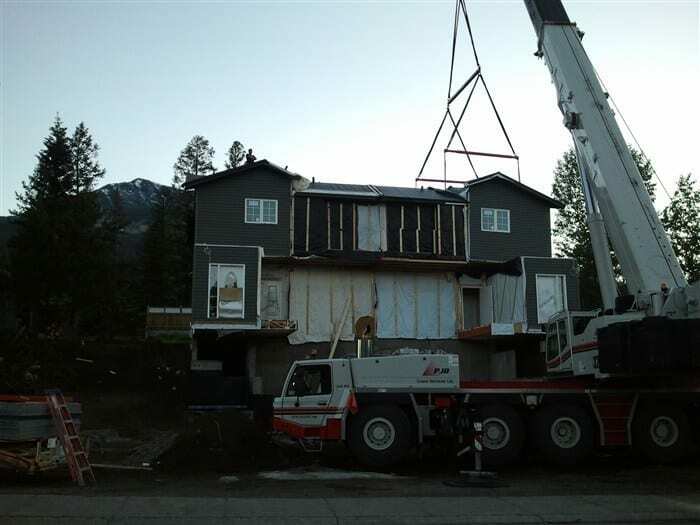 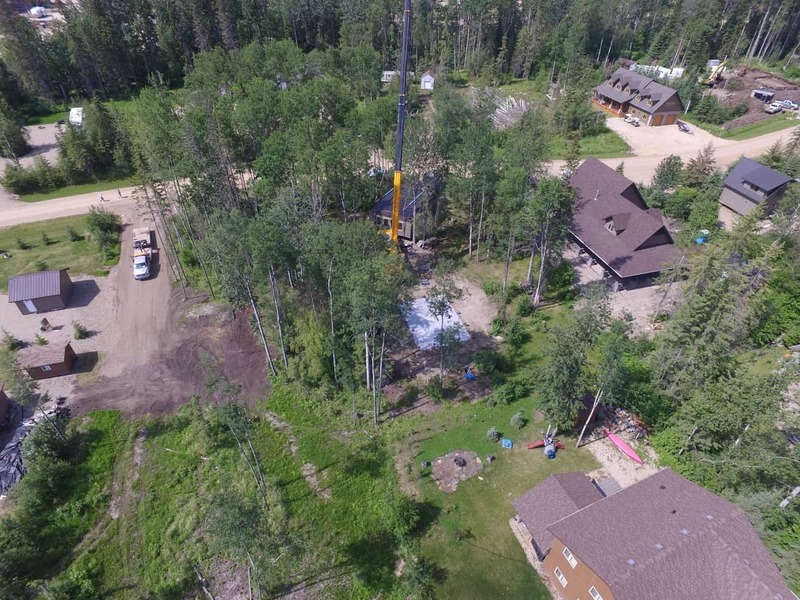 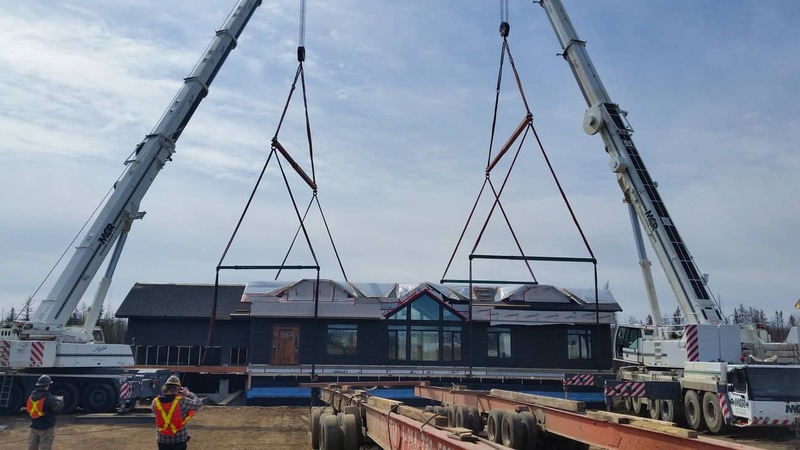 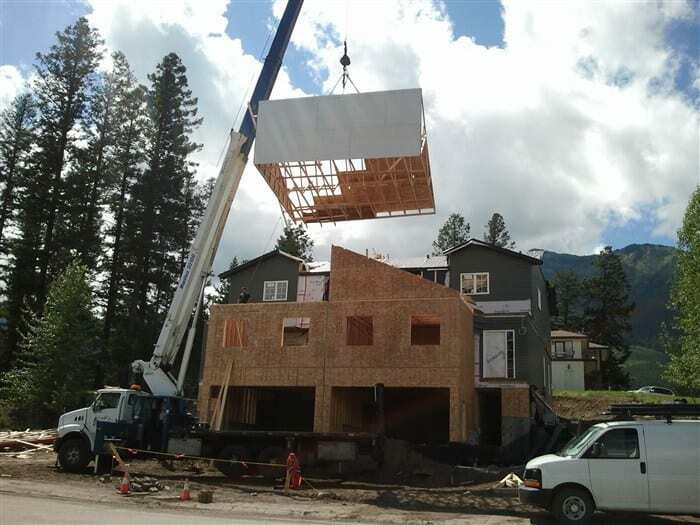 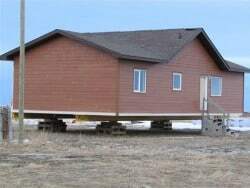 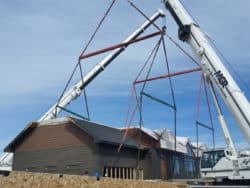 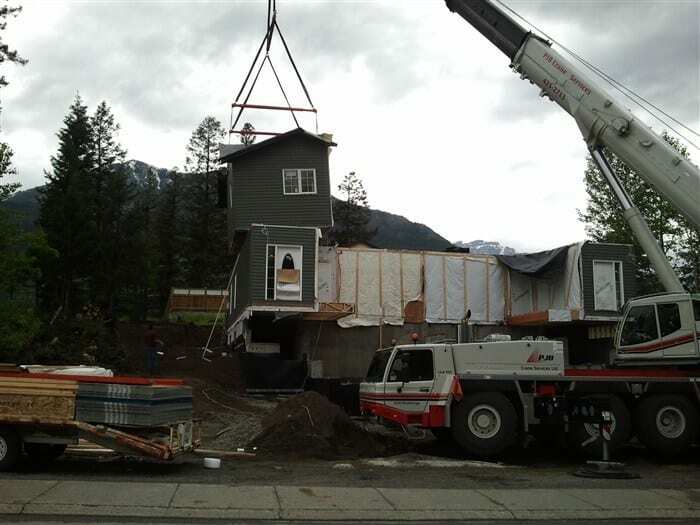 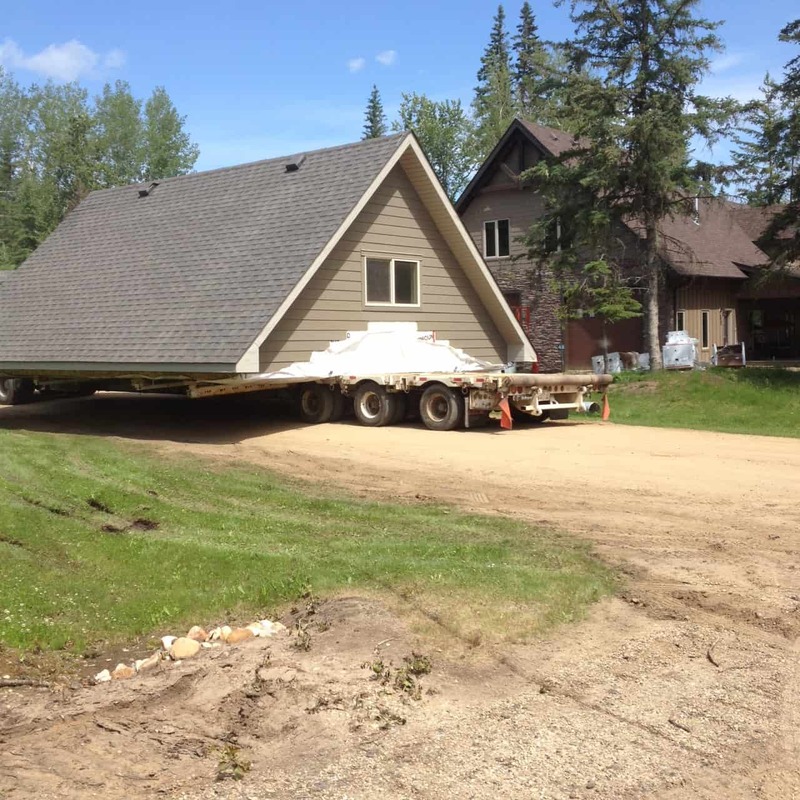 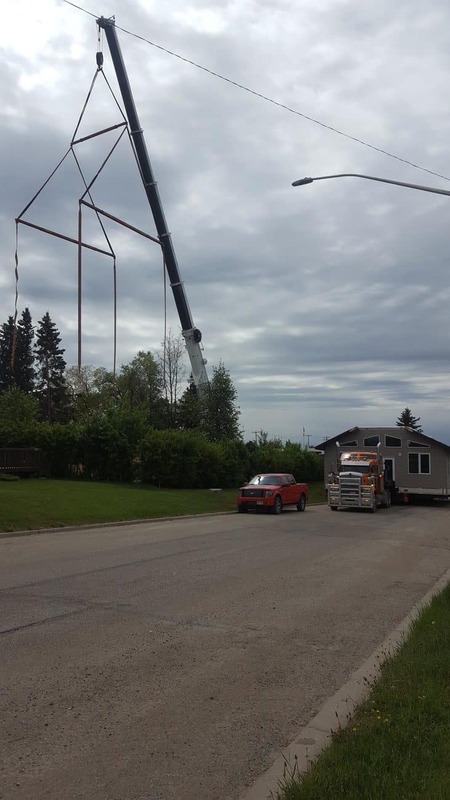 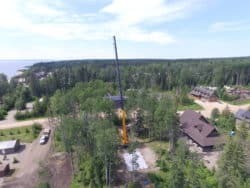 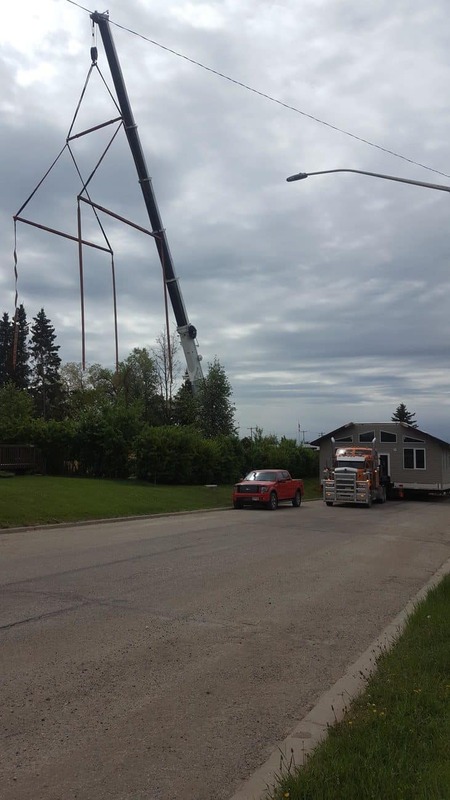 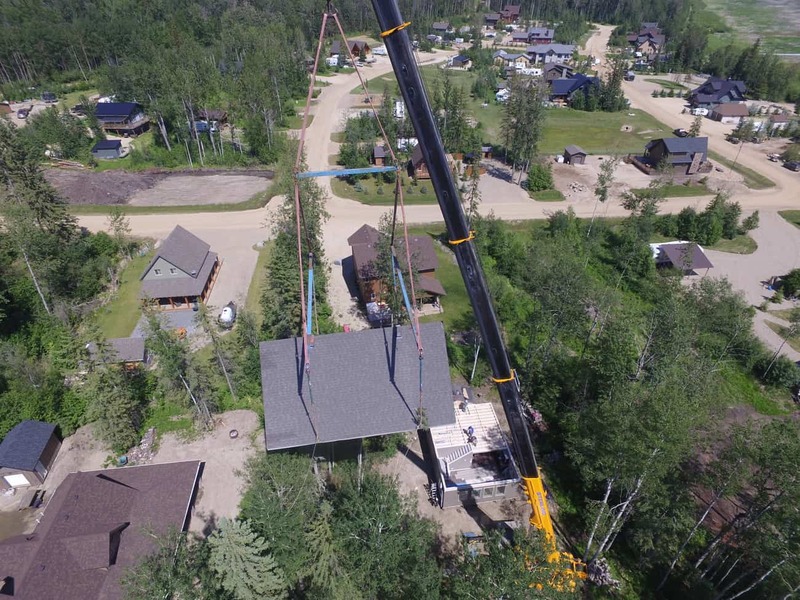 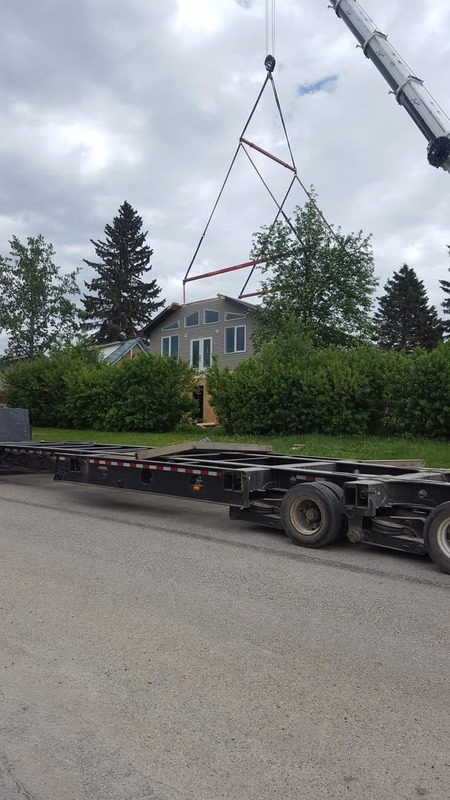 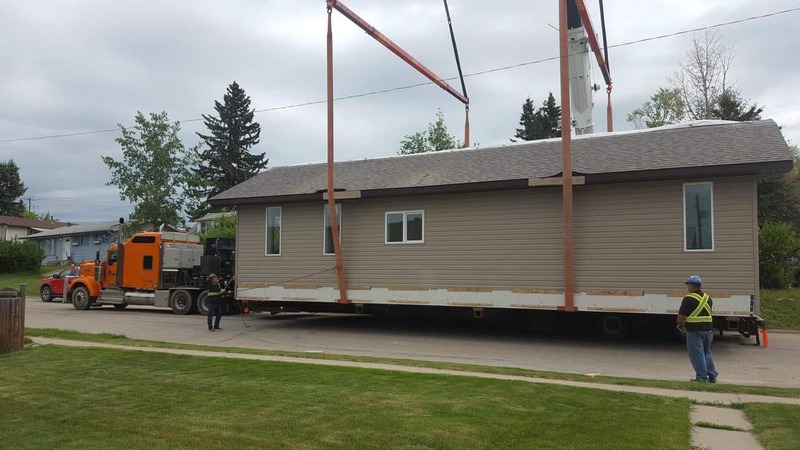 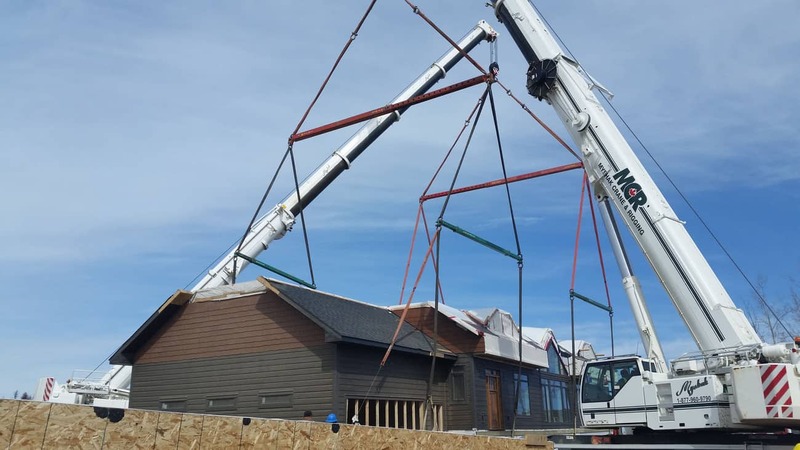 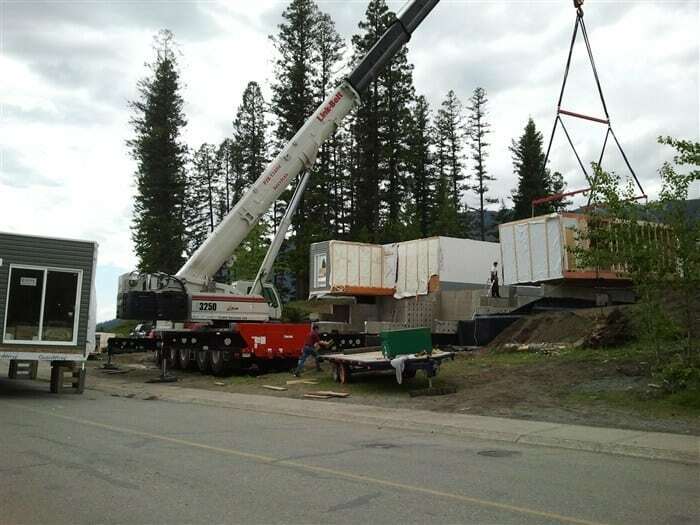 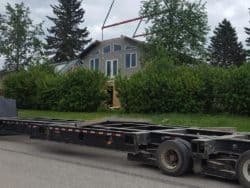 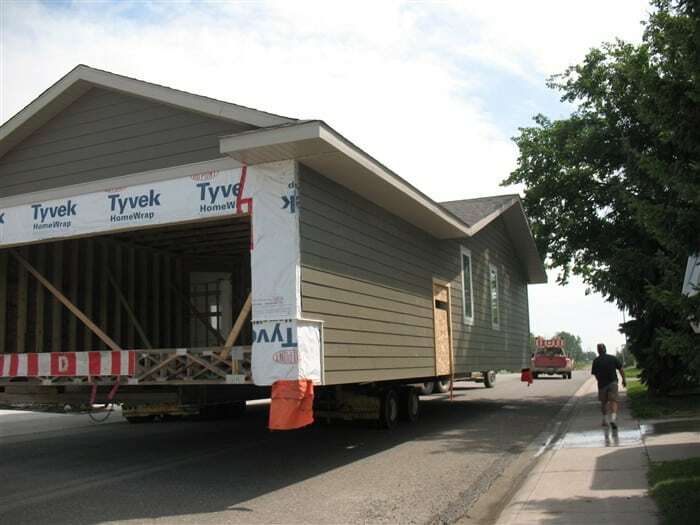 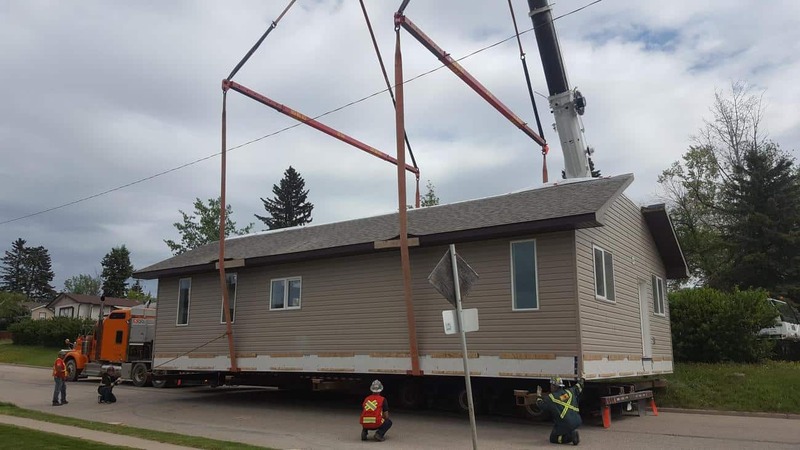 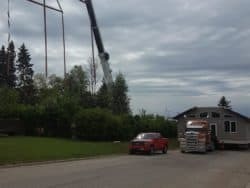 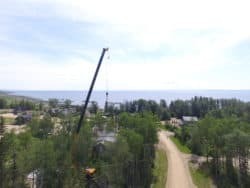 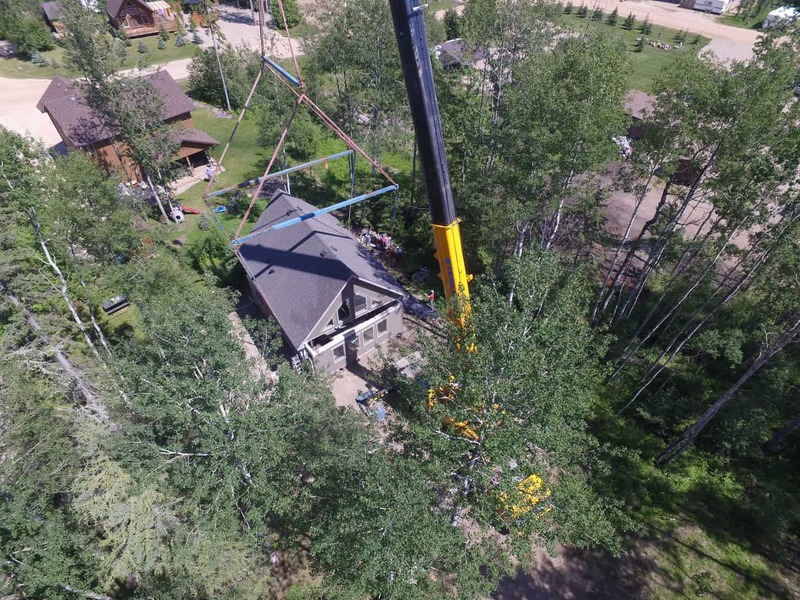 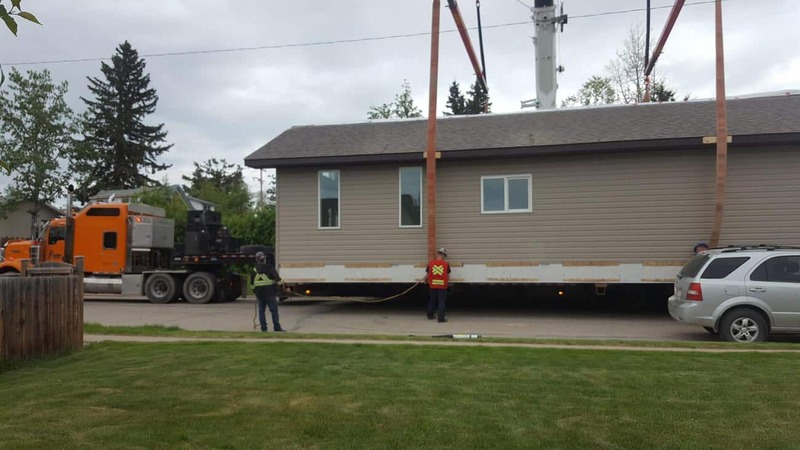 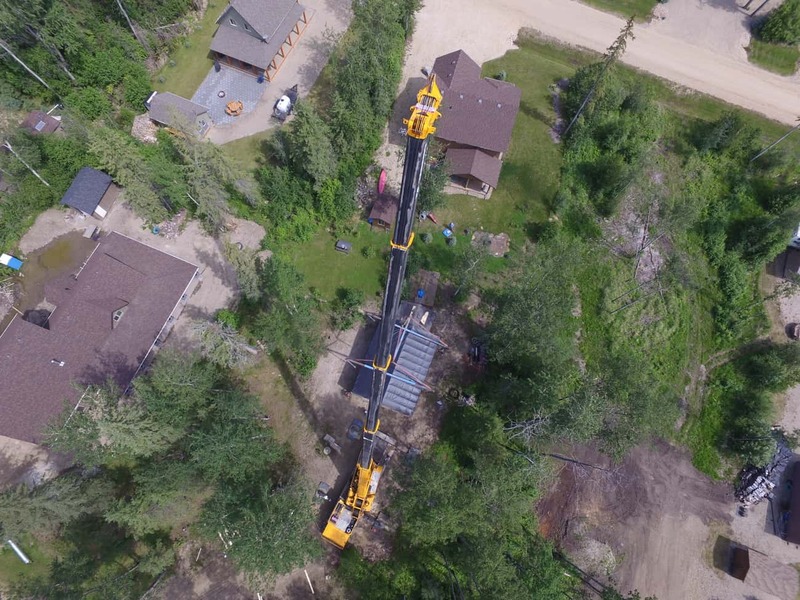 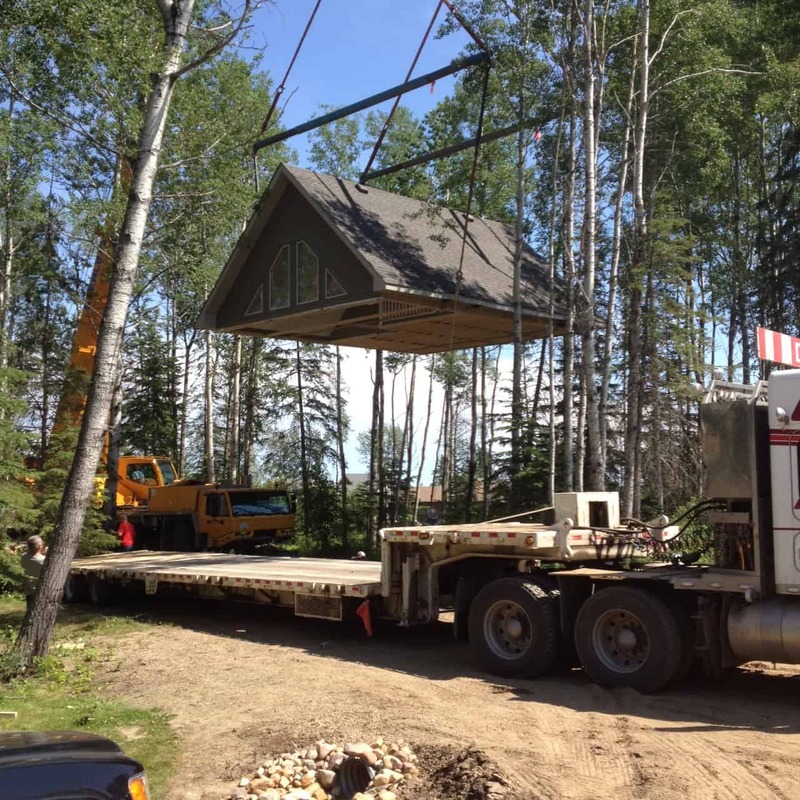 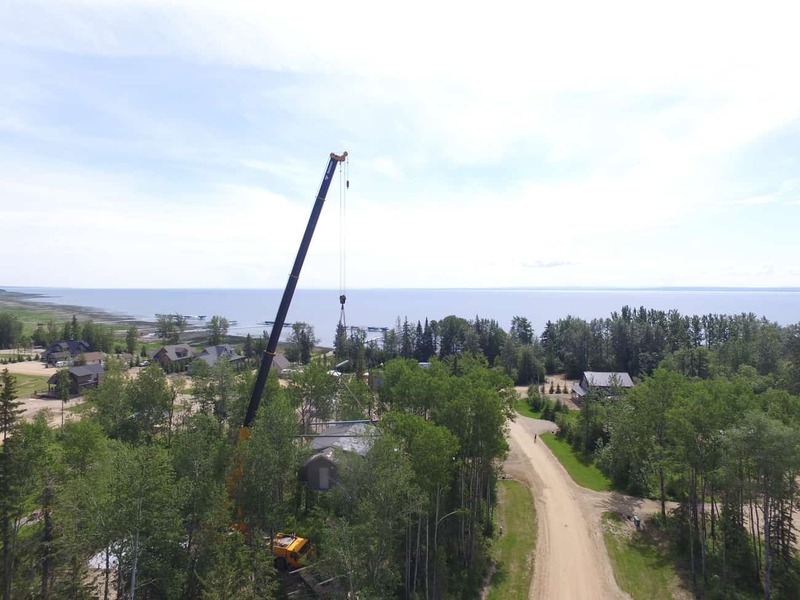 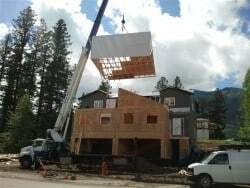 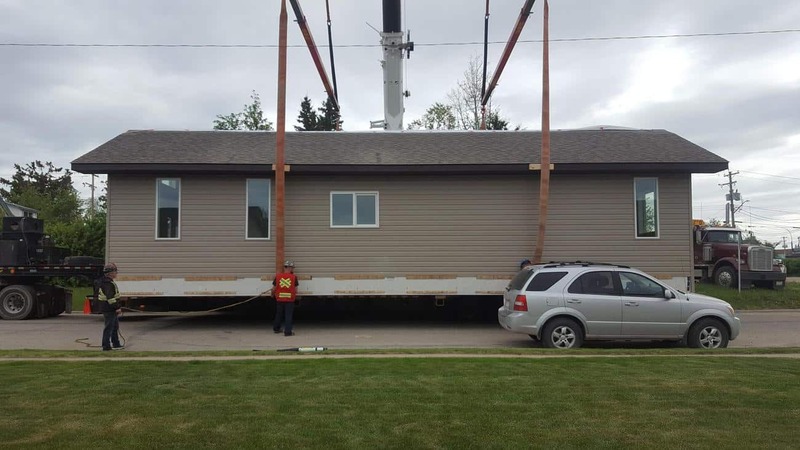 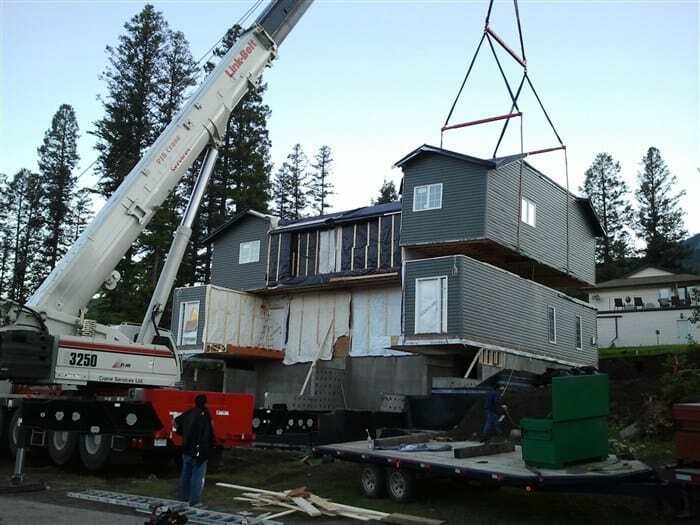 This RTM ready-to-move home being craned into position and set on foundation. 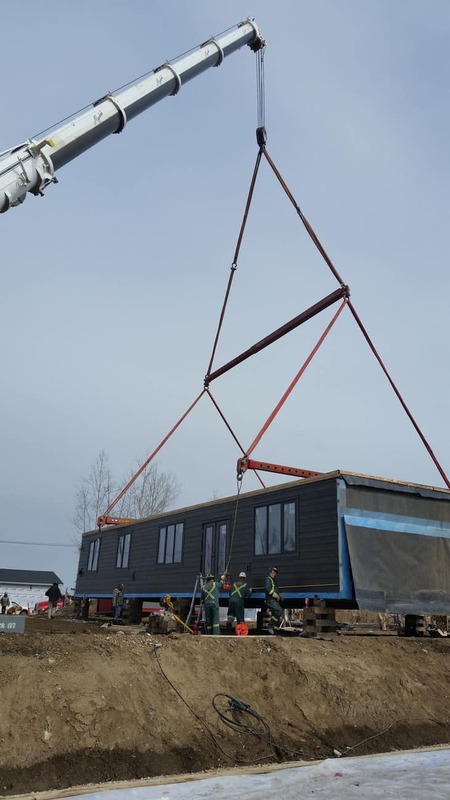 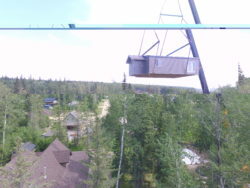 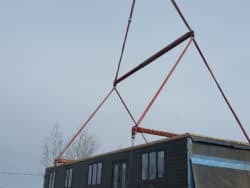 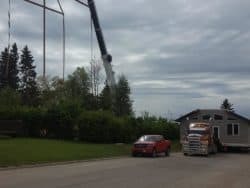 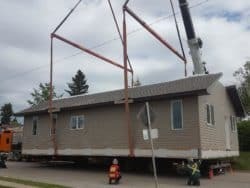 A Modular RTM Home being craned into place.